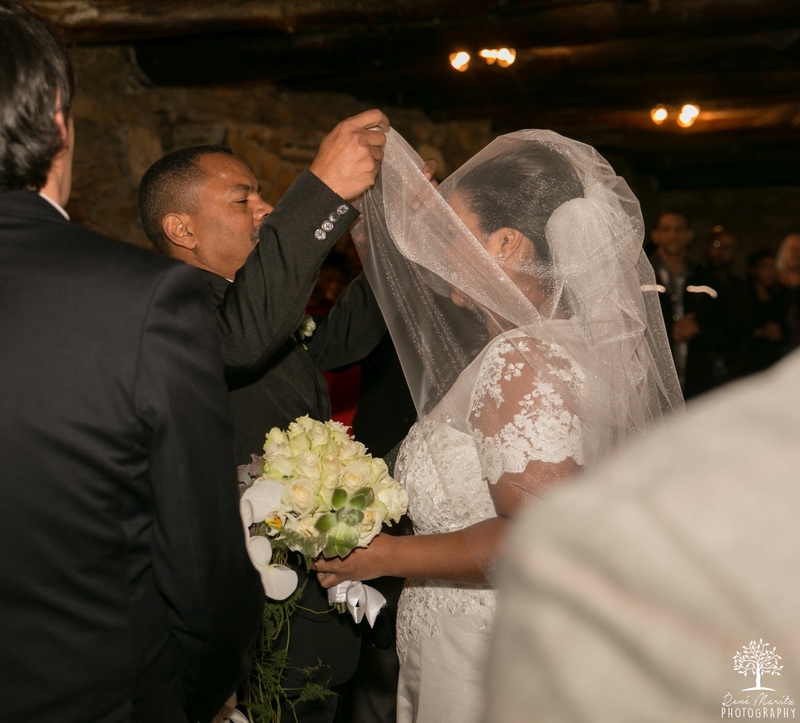 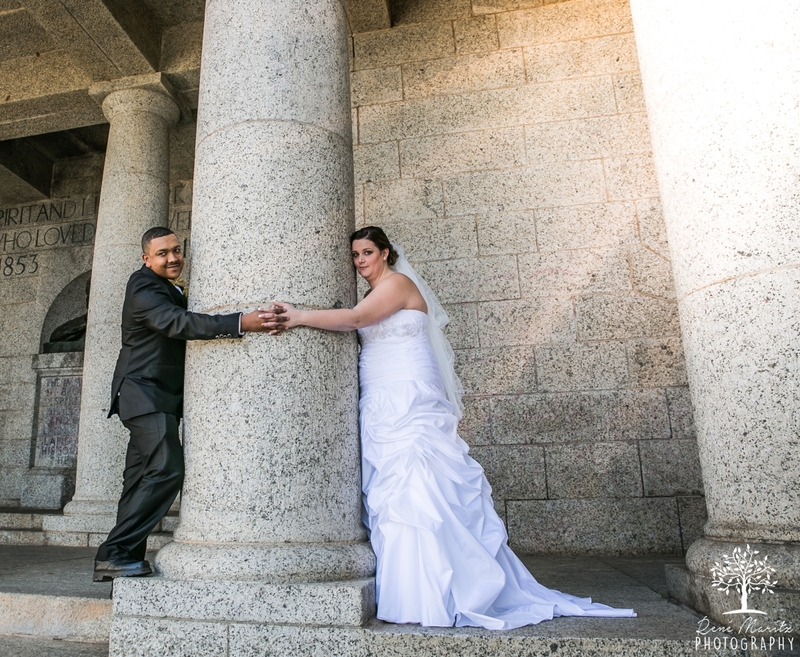 It was such a pleasure to take photos of Ricardo & Cindy’s wedding! 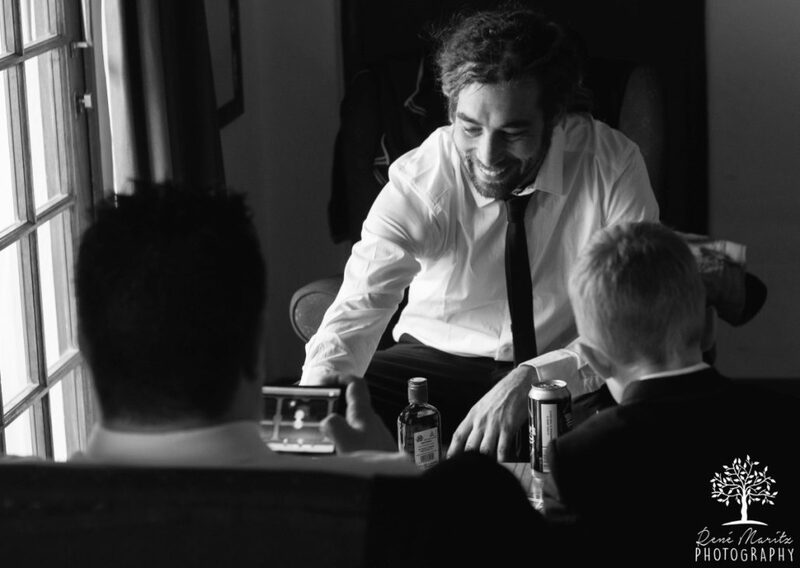 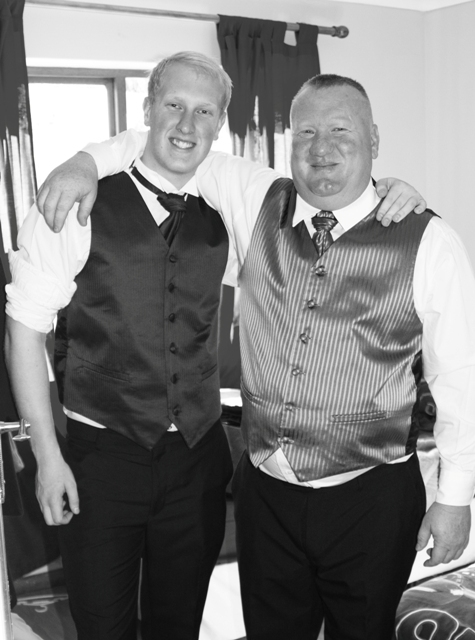 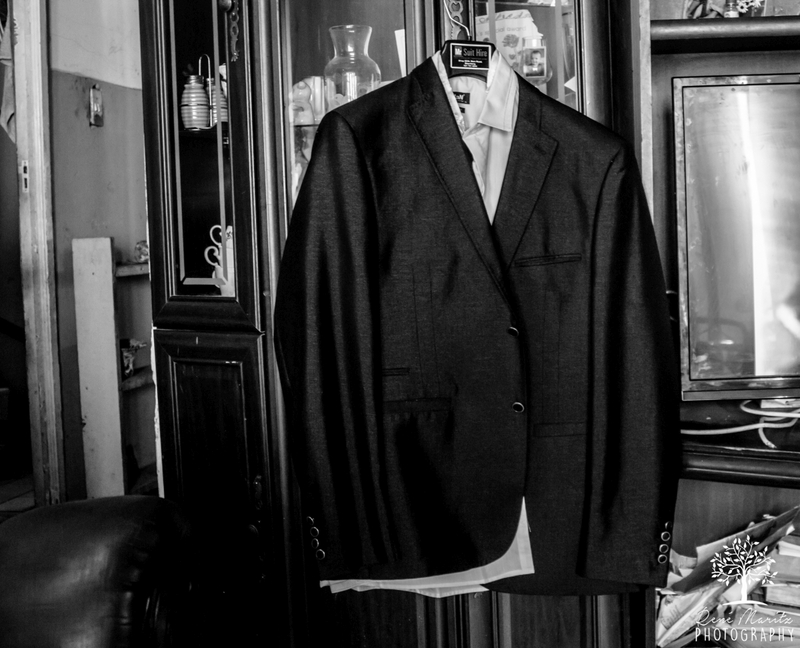 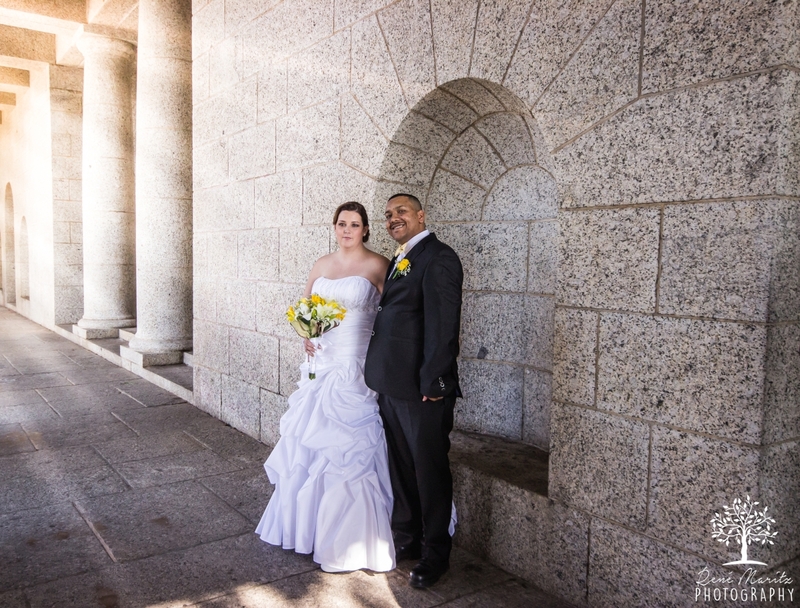 Arnold and I felt privileged to be there, not only as photographers but to celebrate your beautiful wedding! 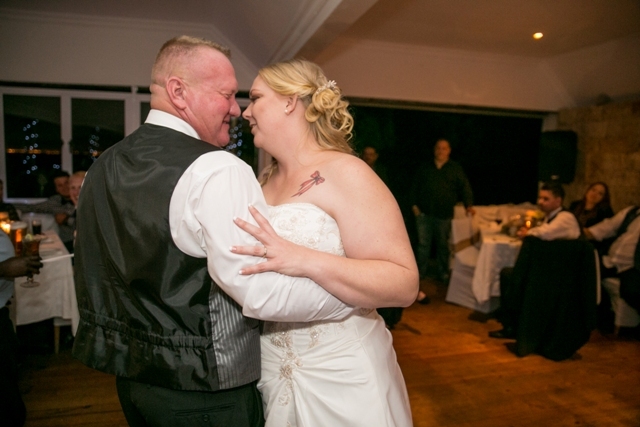 we couldn’t contain our emotions! 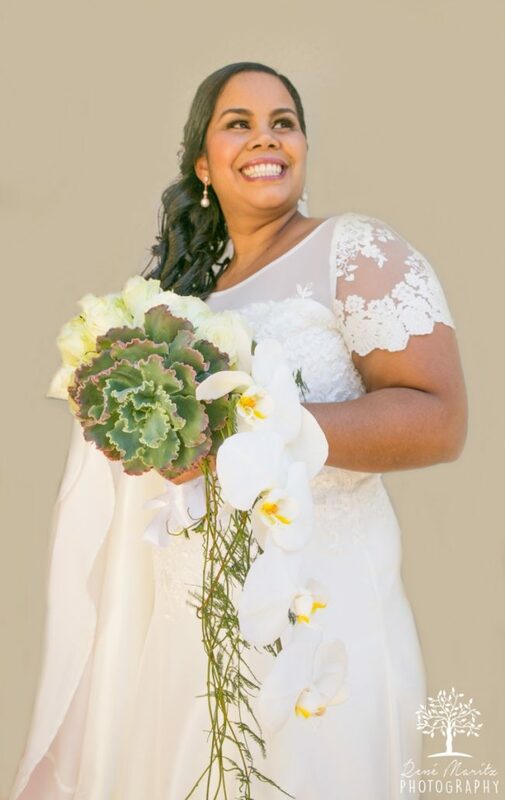 We want to wish you a life of true happiness and may God touch you with His hand in every aspect of your lives as you are led and guided by Him. 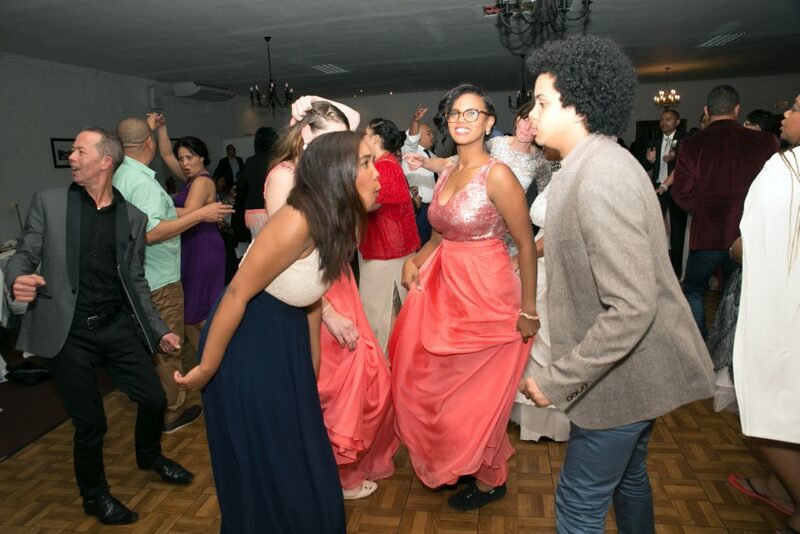 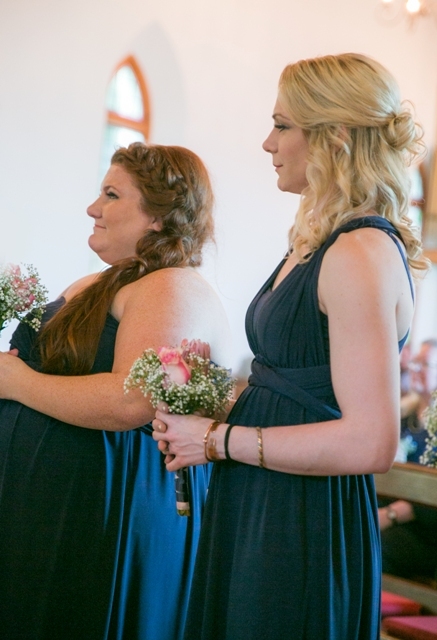 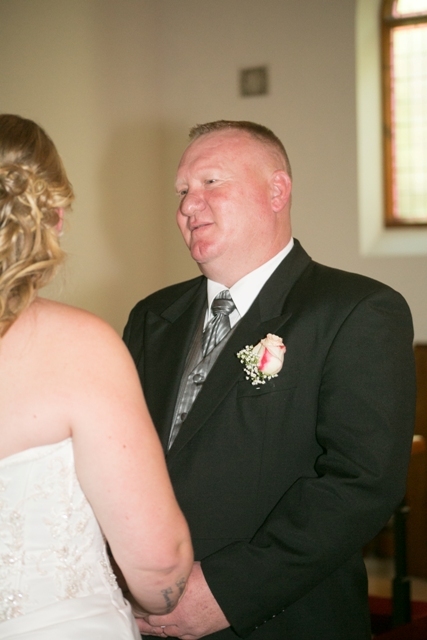 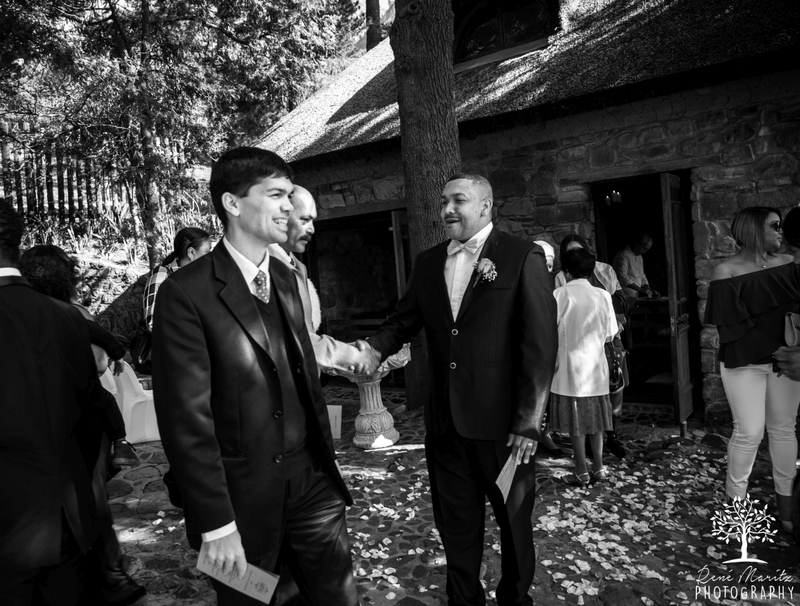 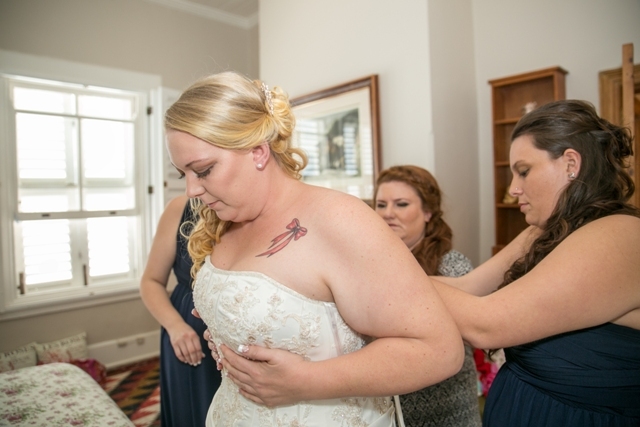 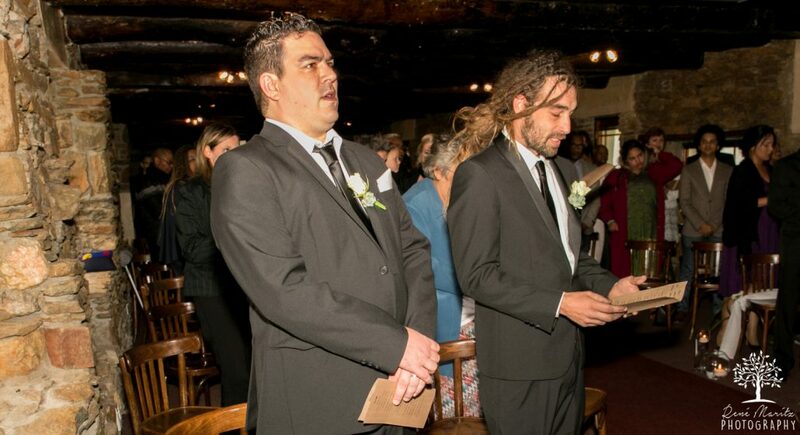 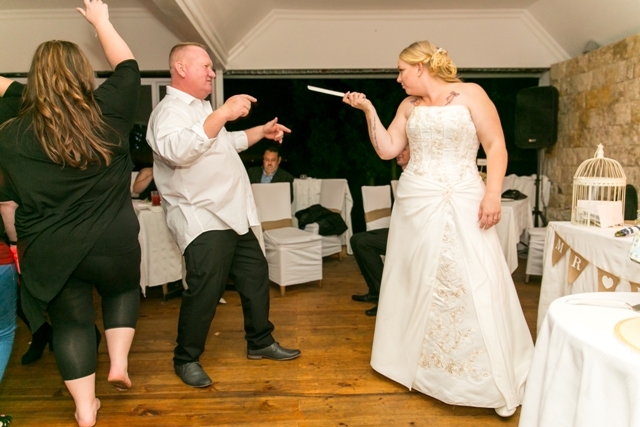 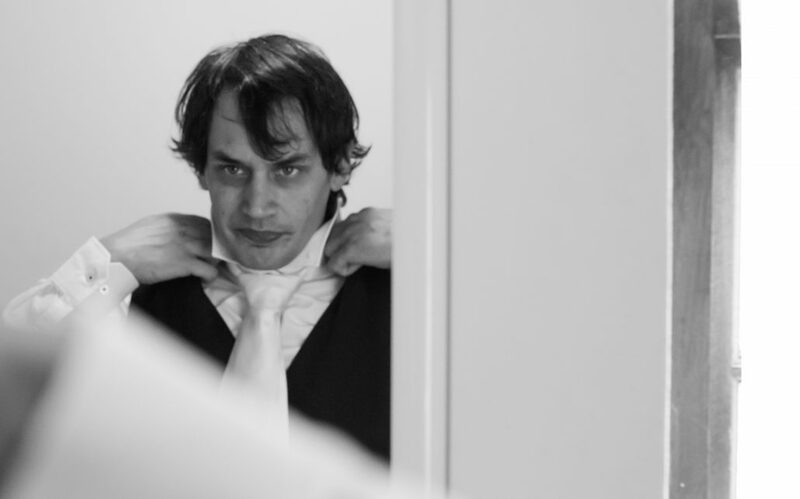 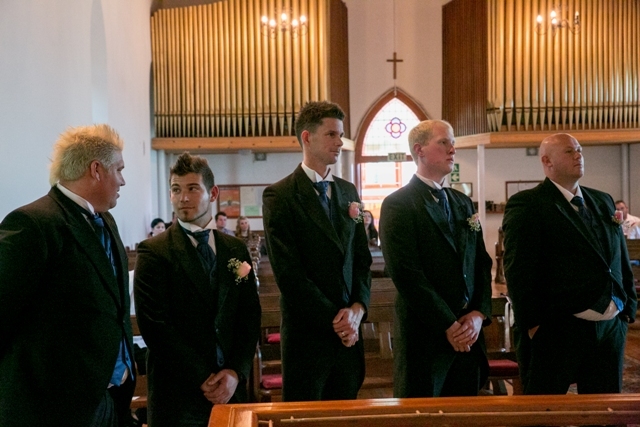 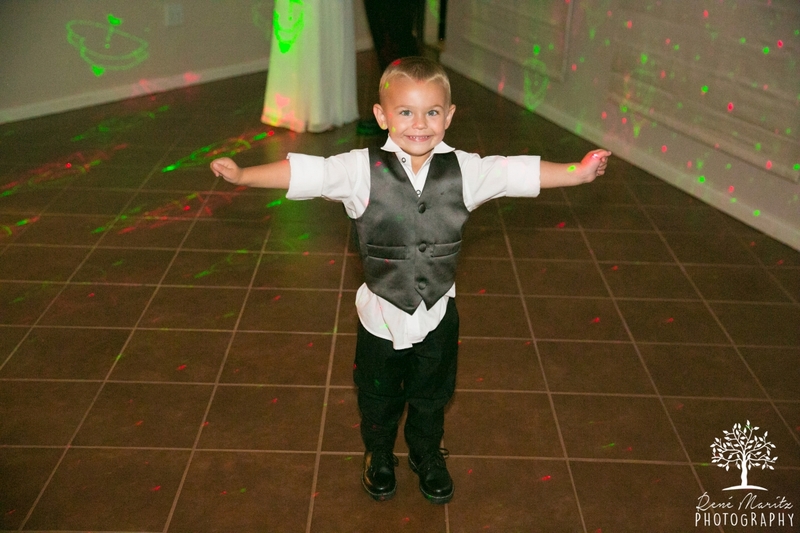 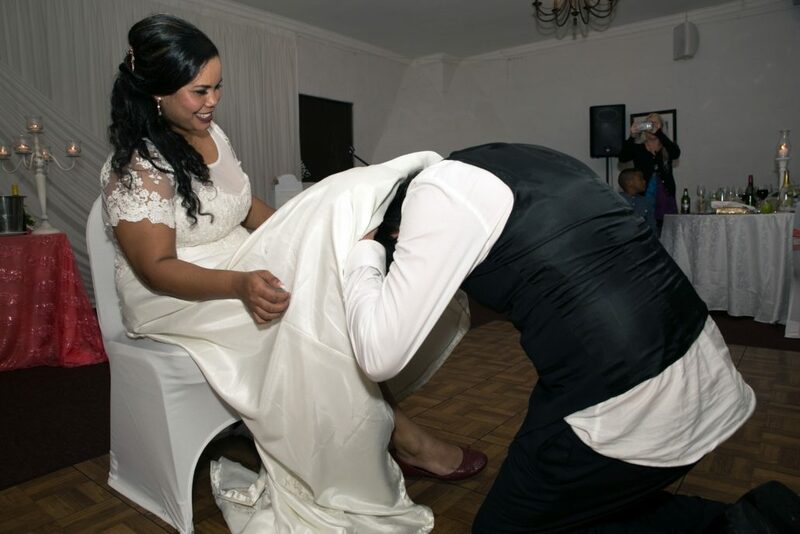 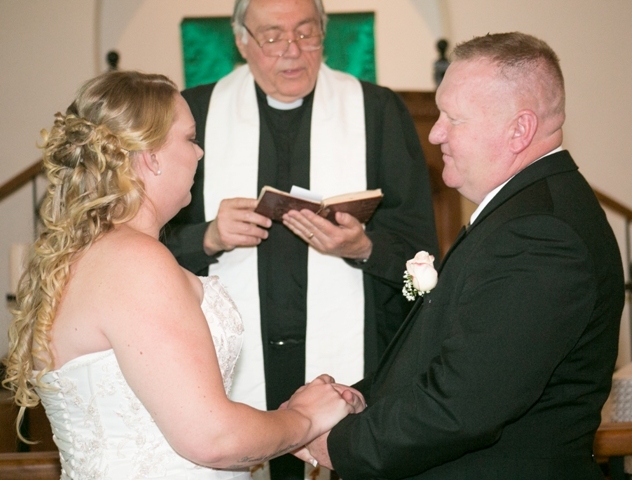 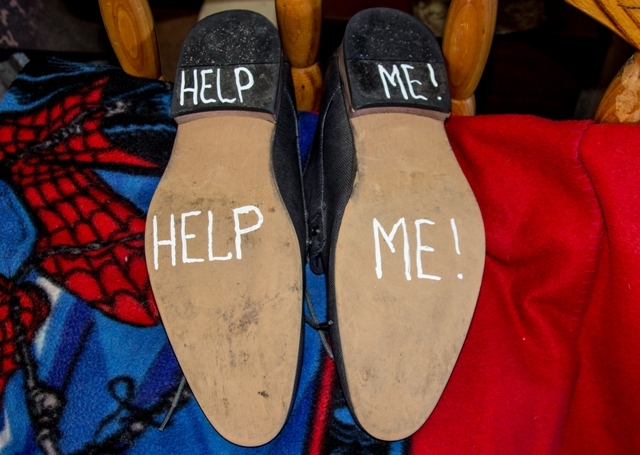 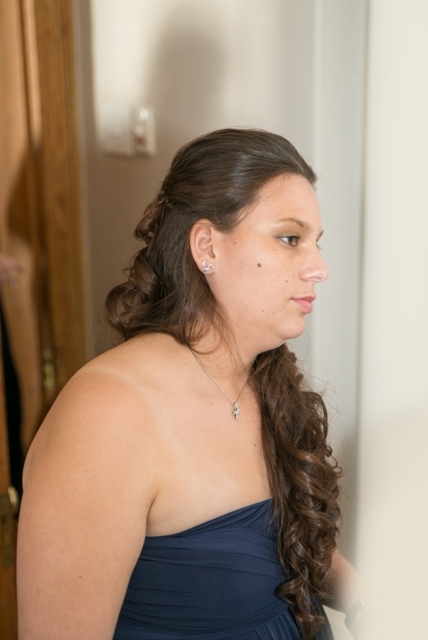 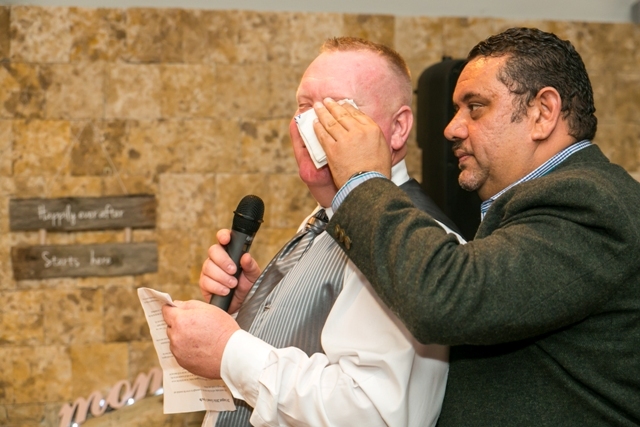 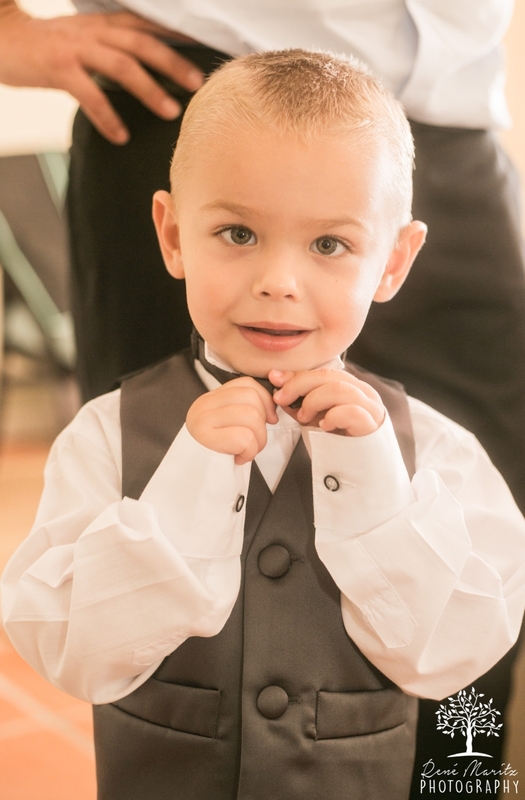 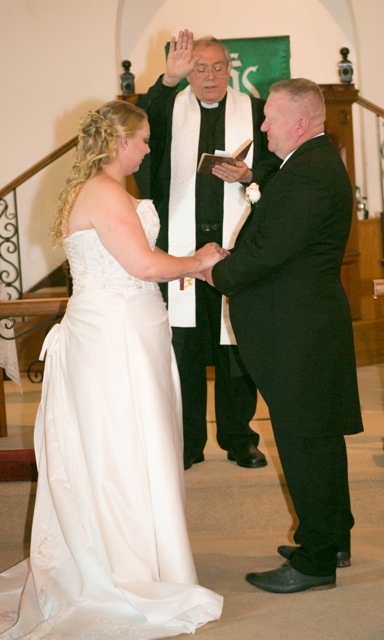 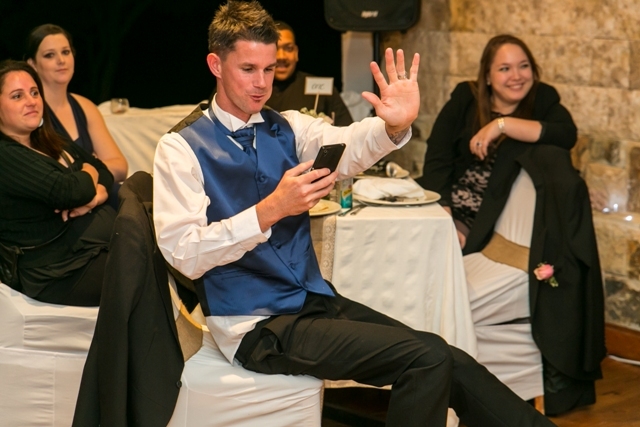 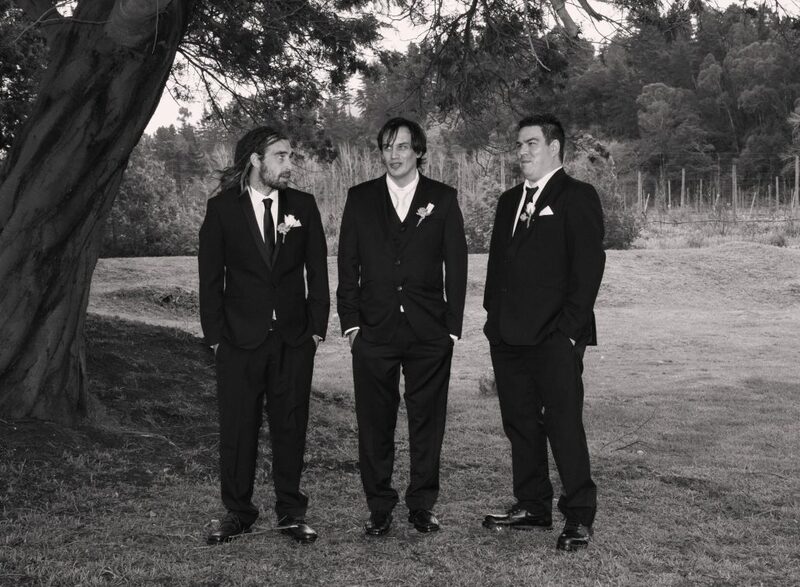 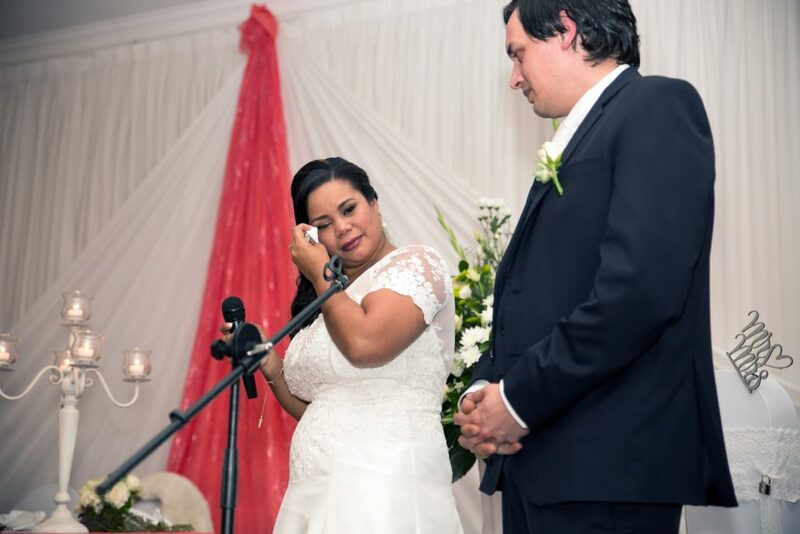 Matthew and Michele’s wedding was truly an emotional one. 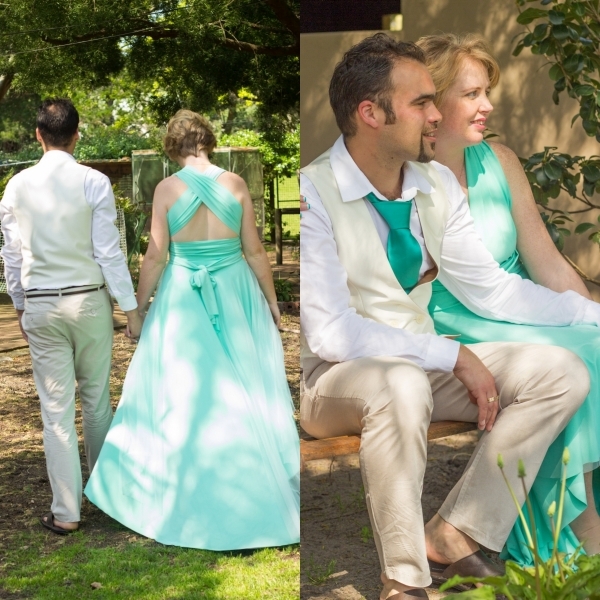 Thank you so much for choosing me to be your wedding photographer – it was a huge honour and privilege for both me and my husband! 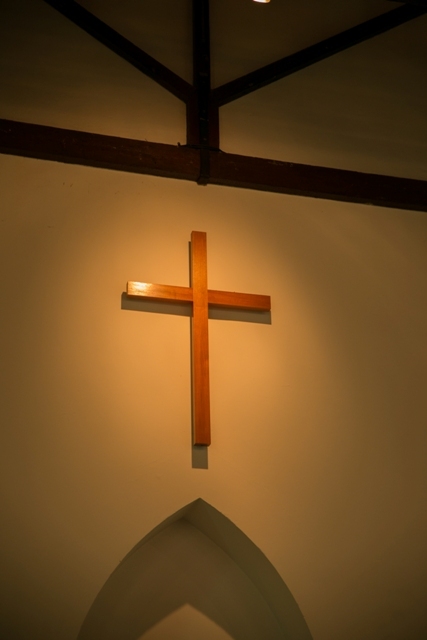 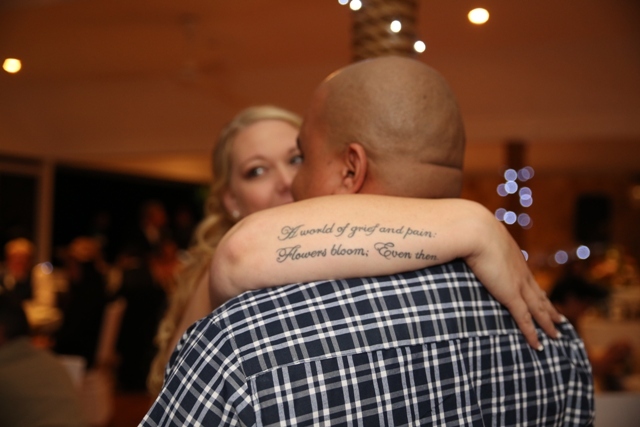 Your love for one another was so visible and touching. 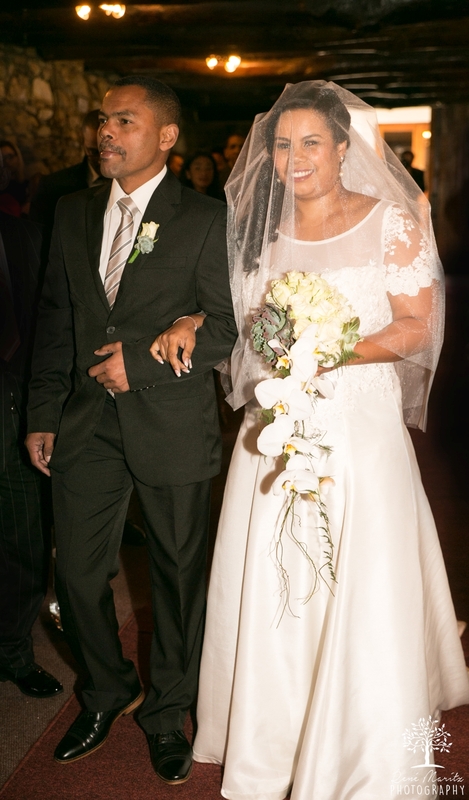 May God walk beside you and bless you both abundantly as you grow together as husband and wife. 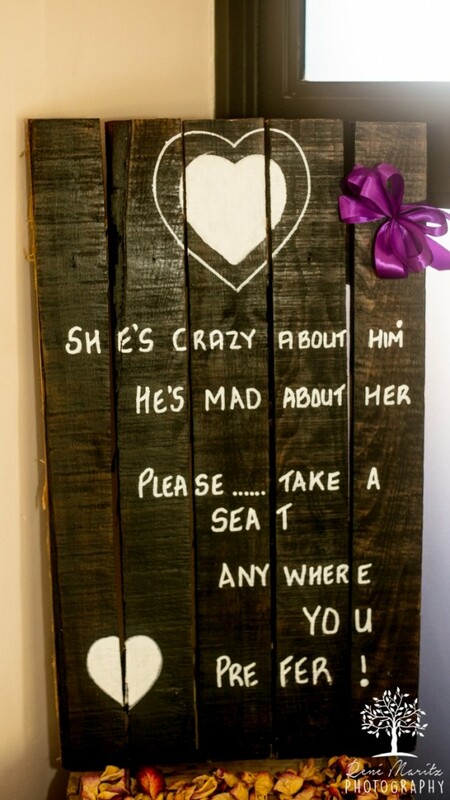 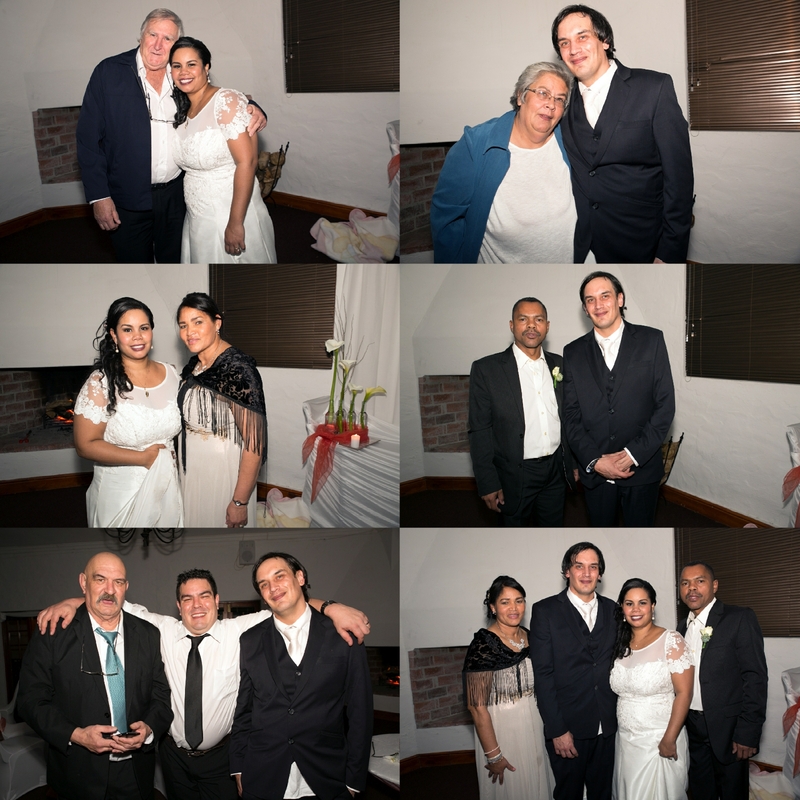 To all our family and friends for making the day so special! 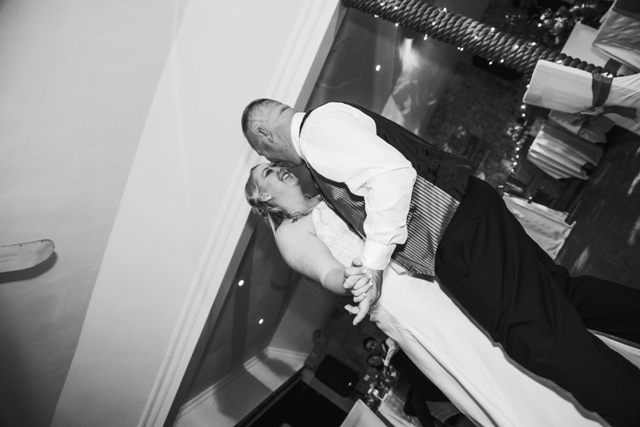 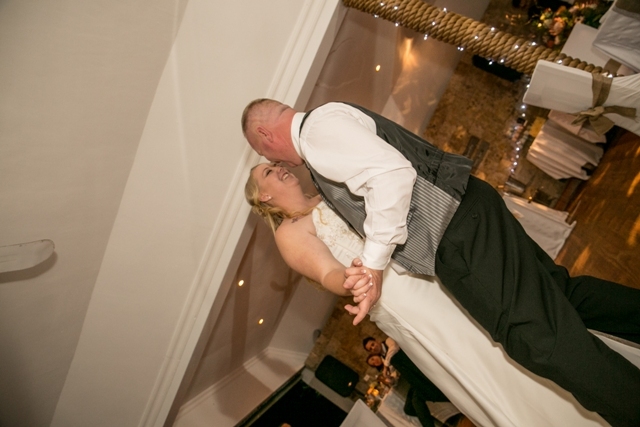 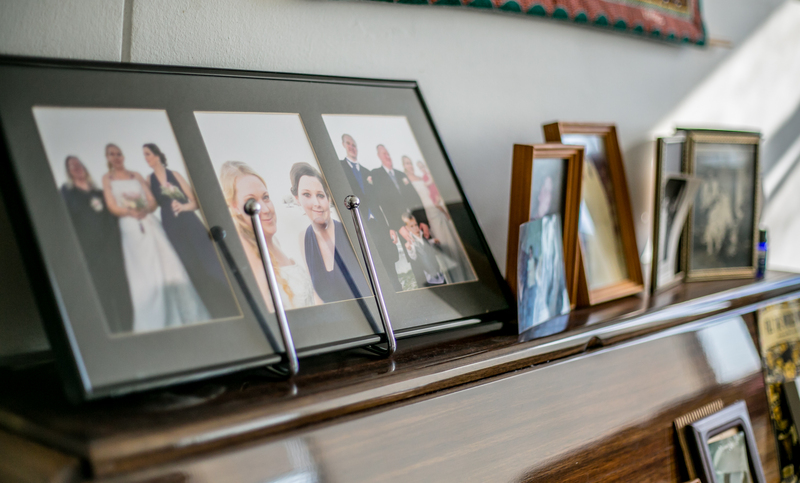 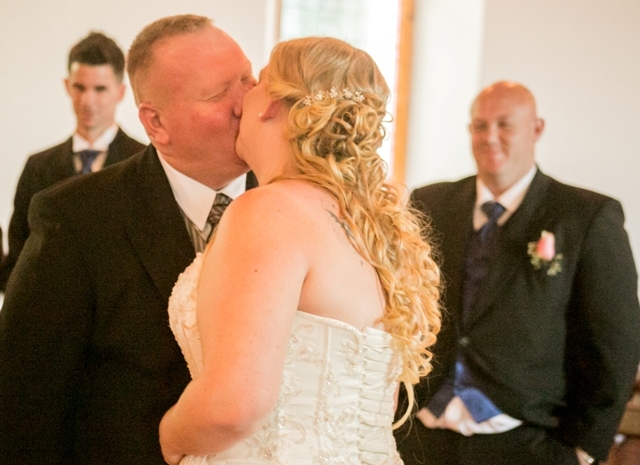 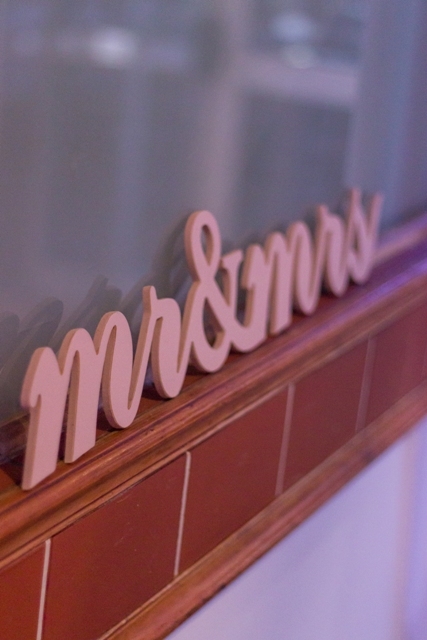 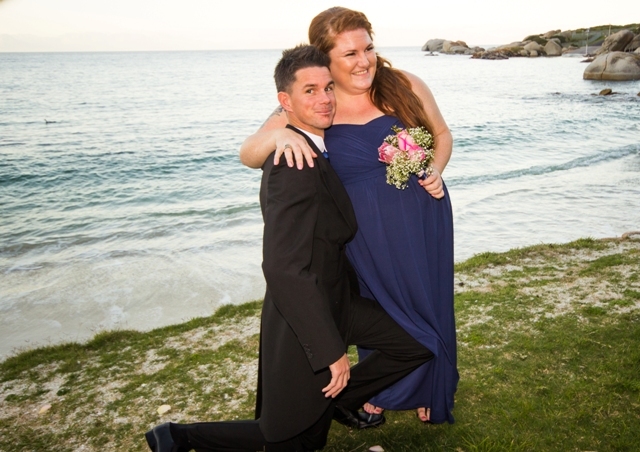 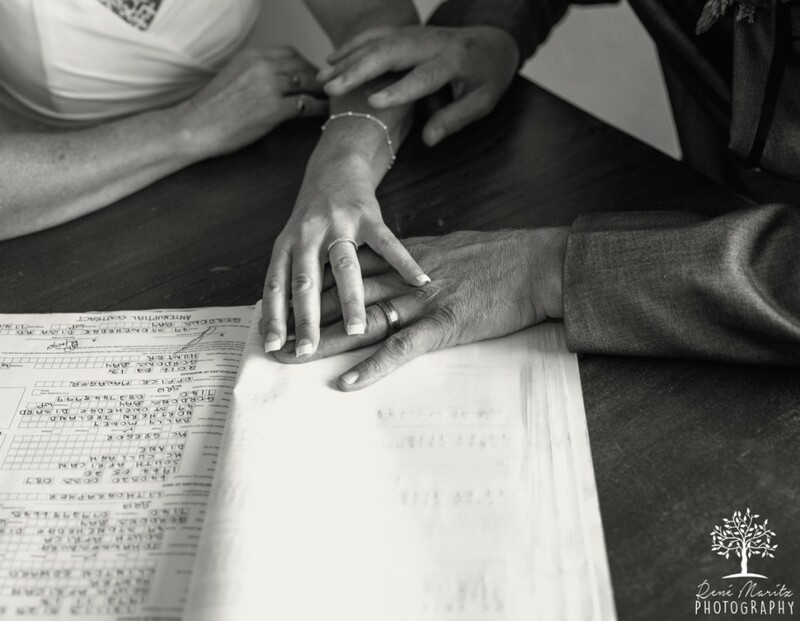 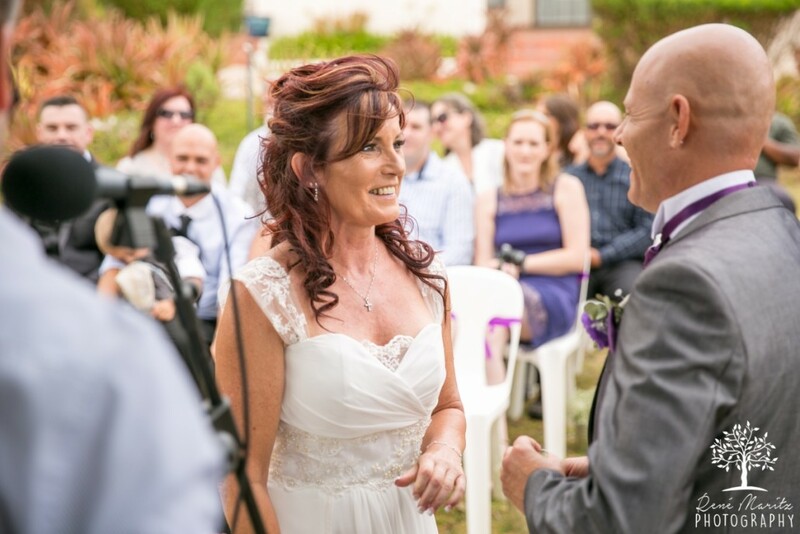 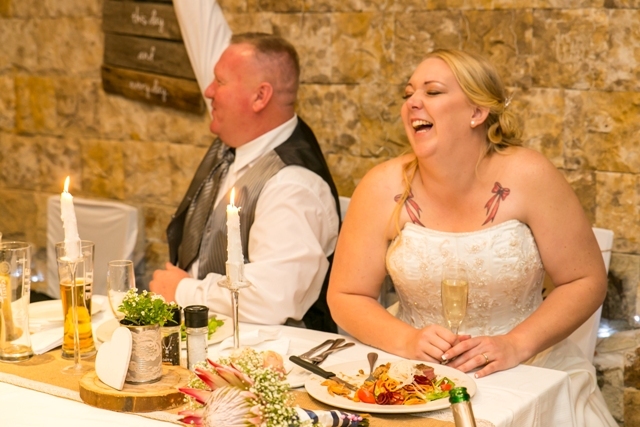 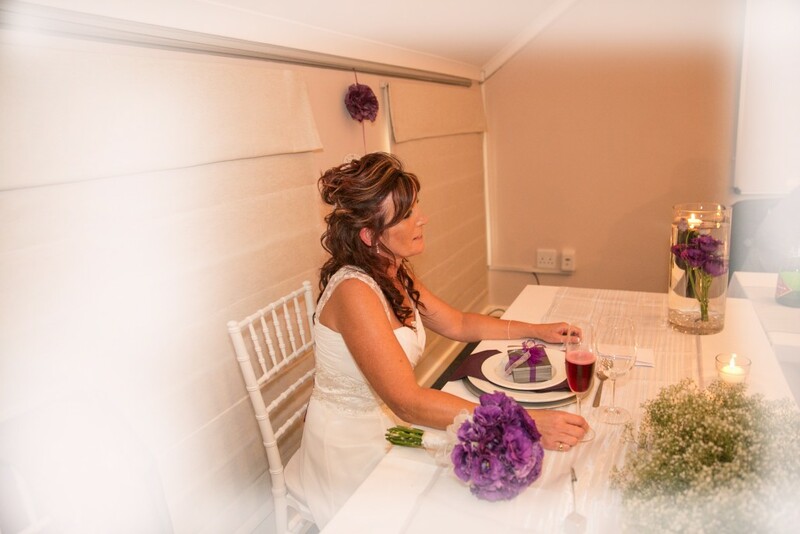 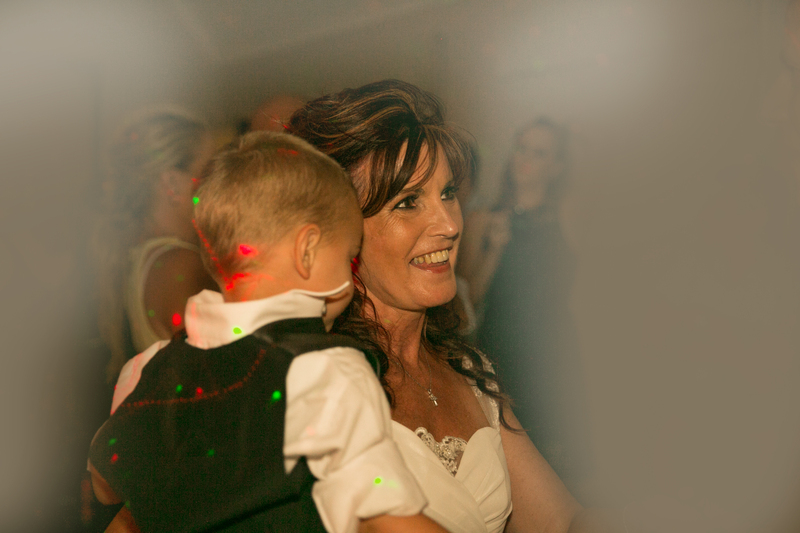 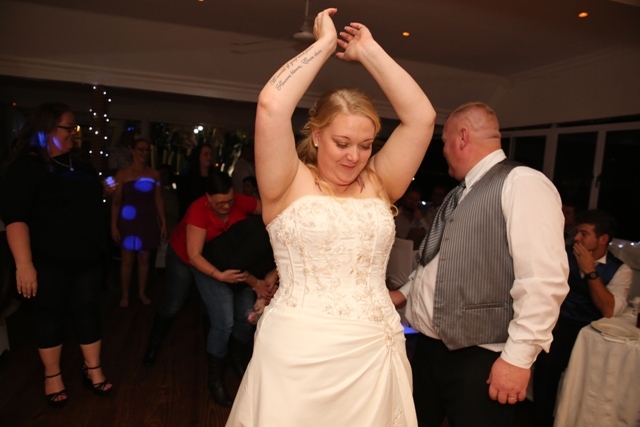 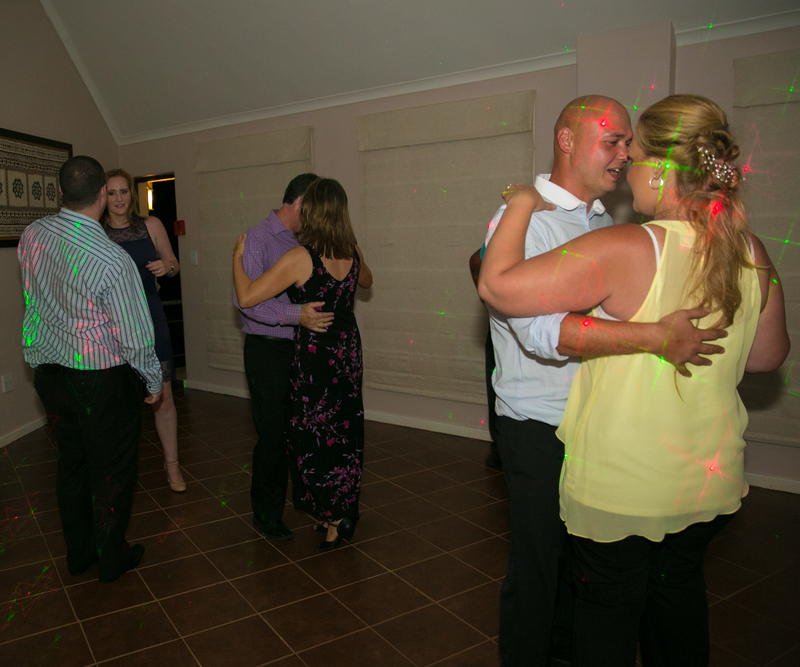 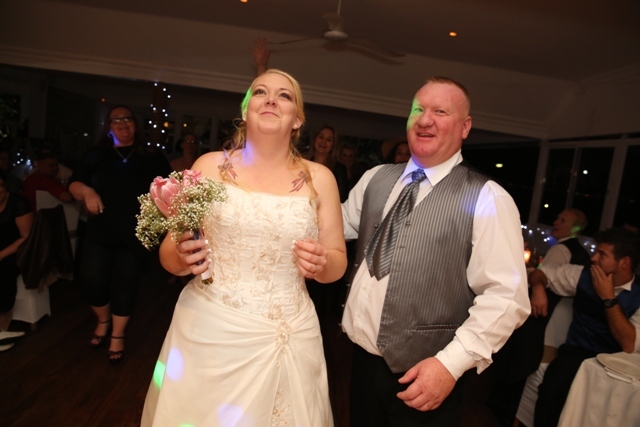 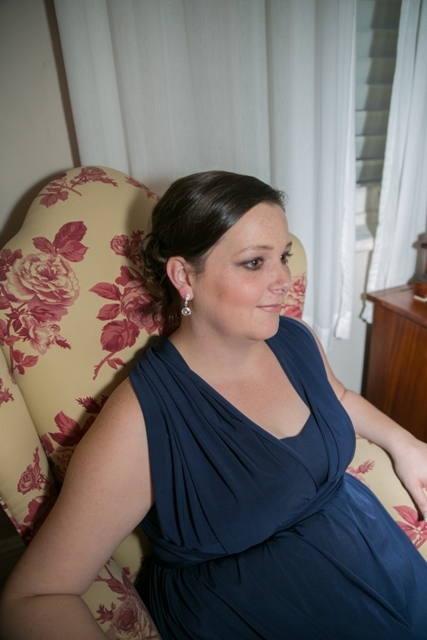 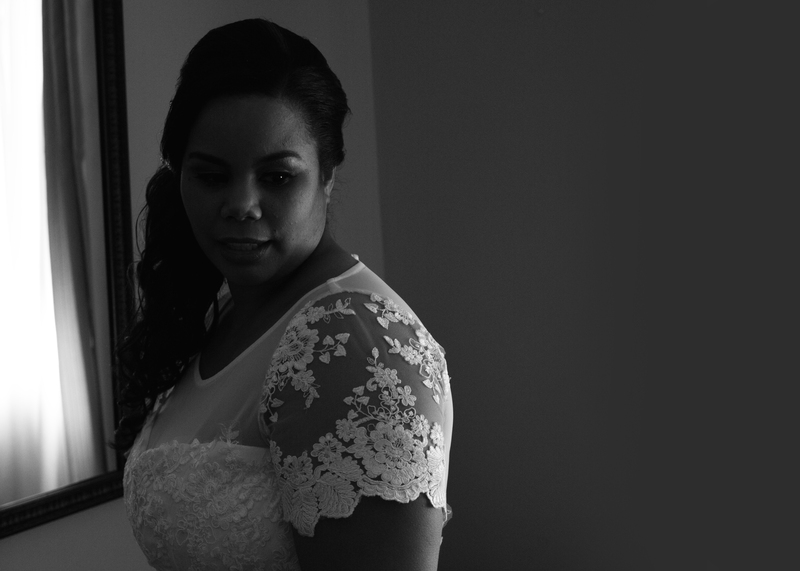 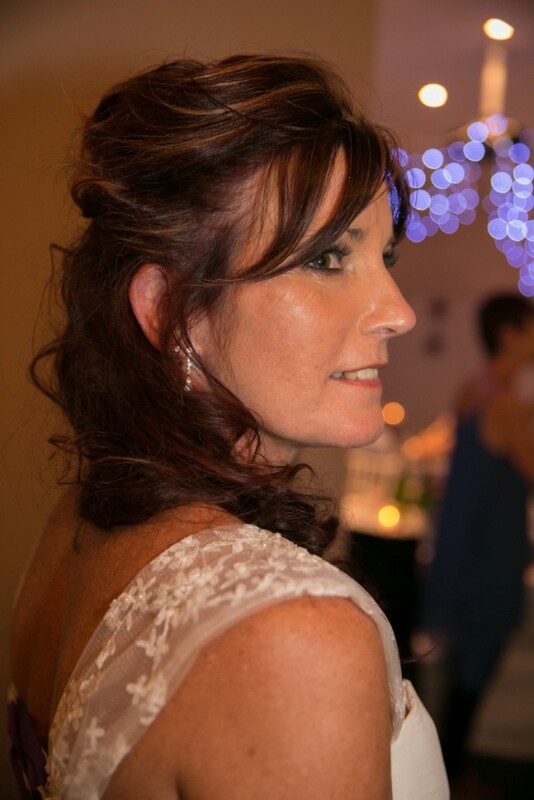 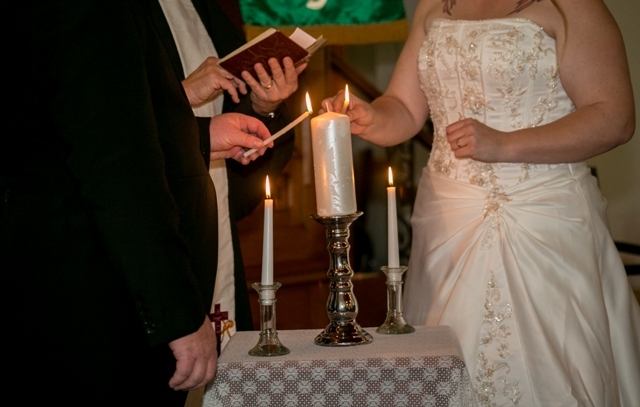 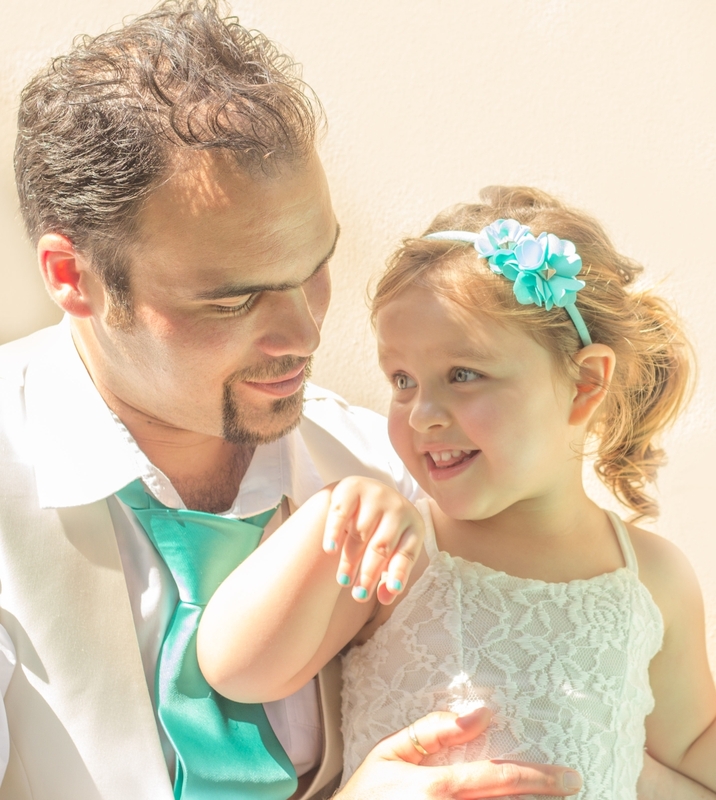 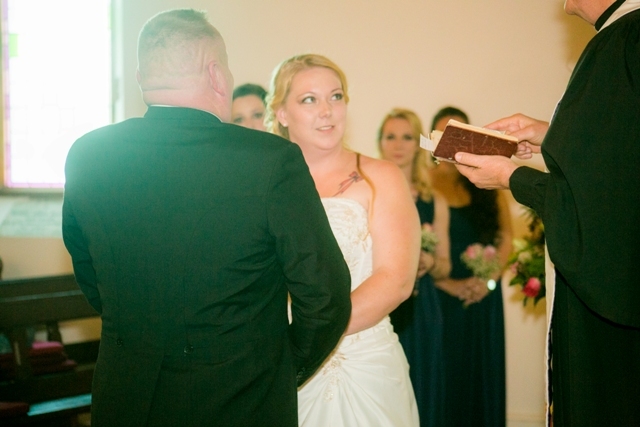 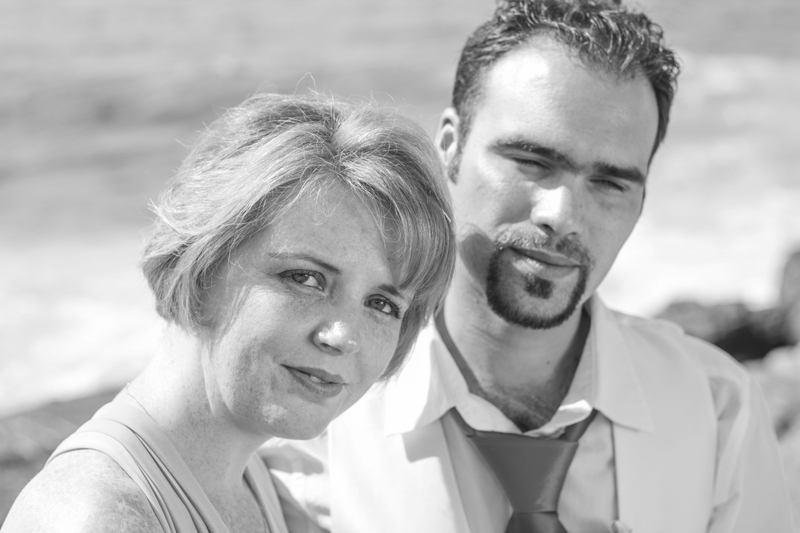 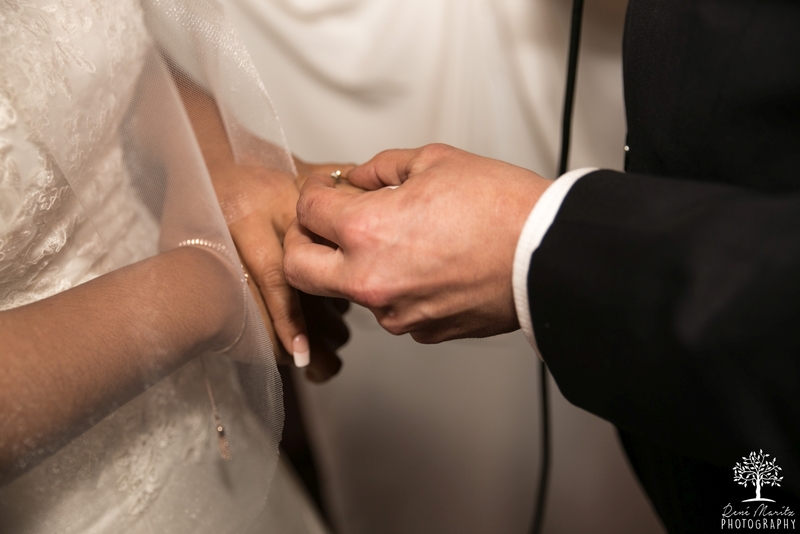 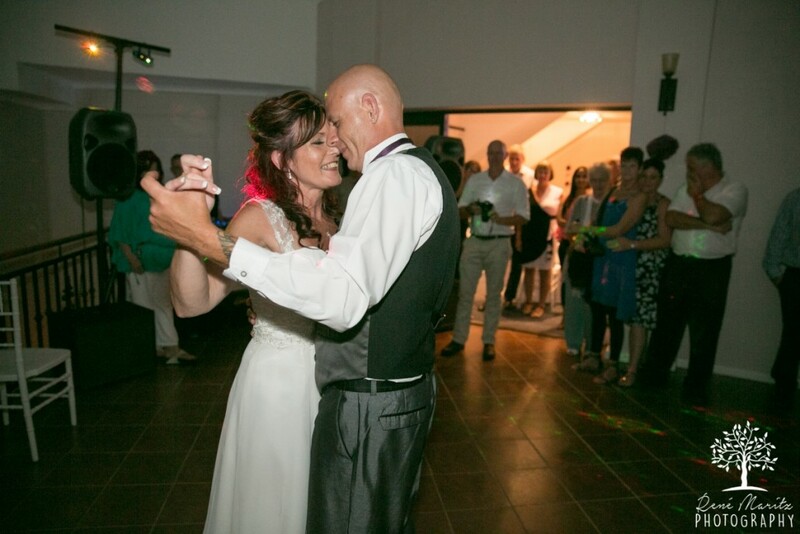 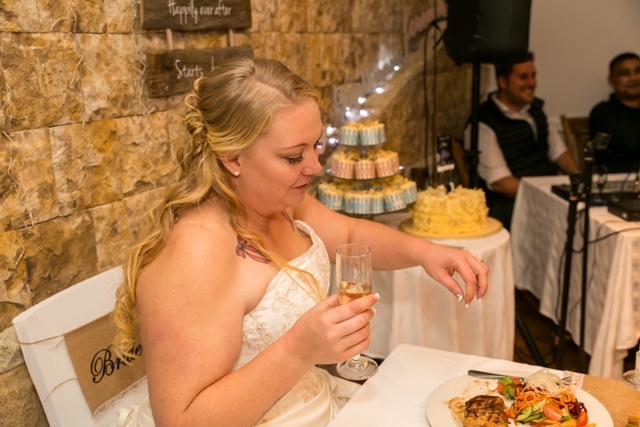 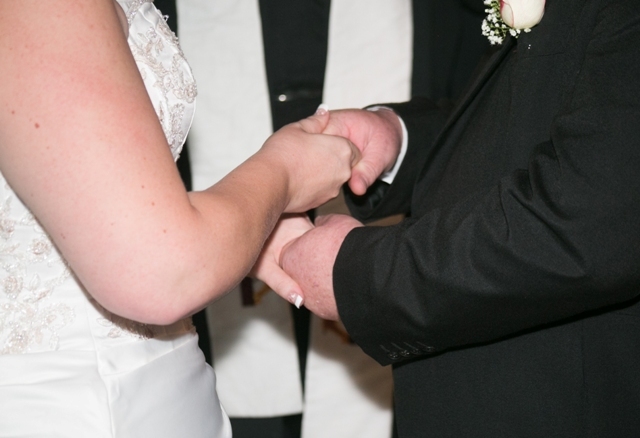 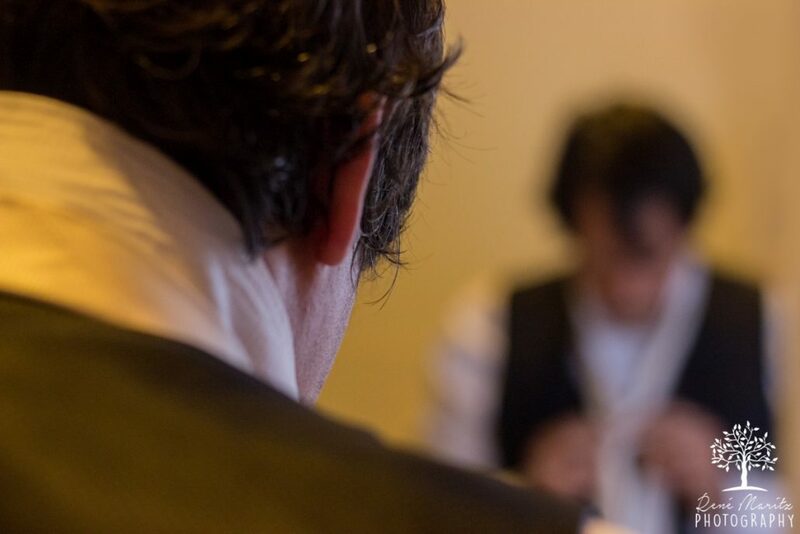 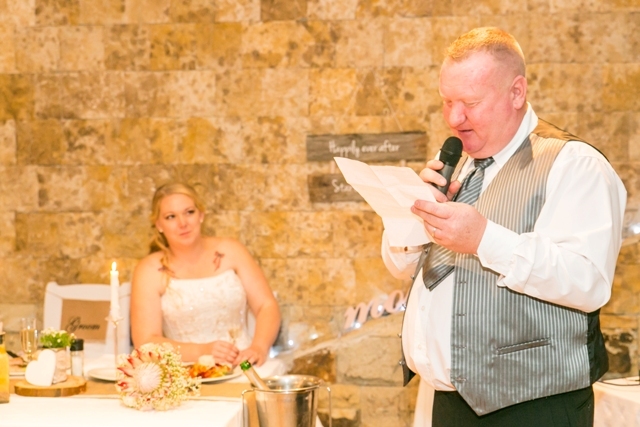 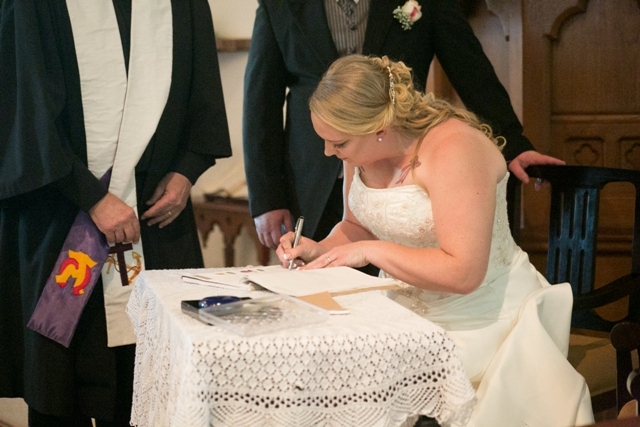 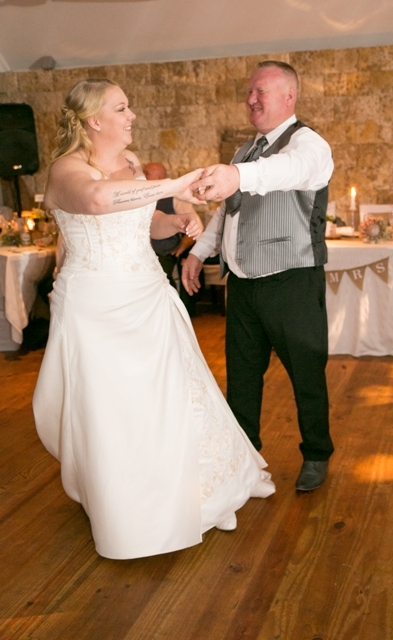 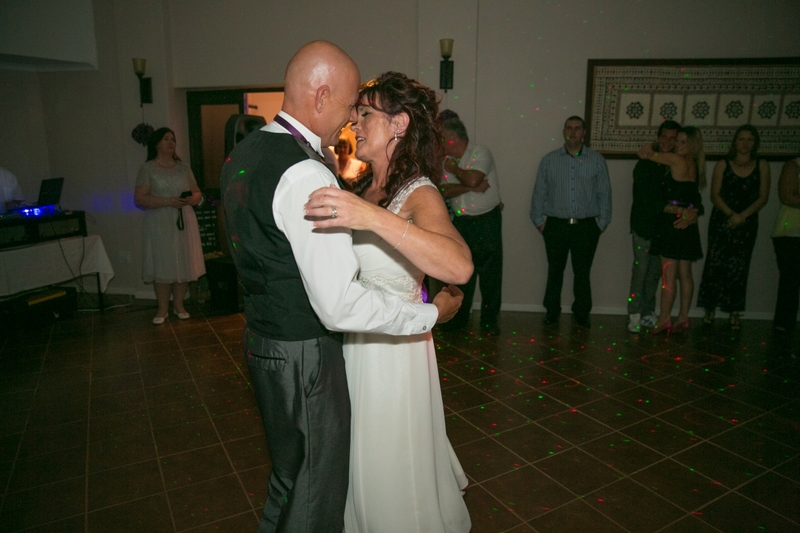 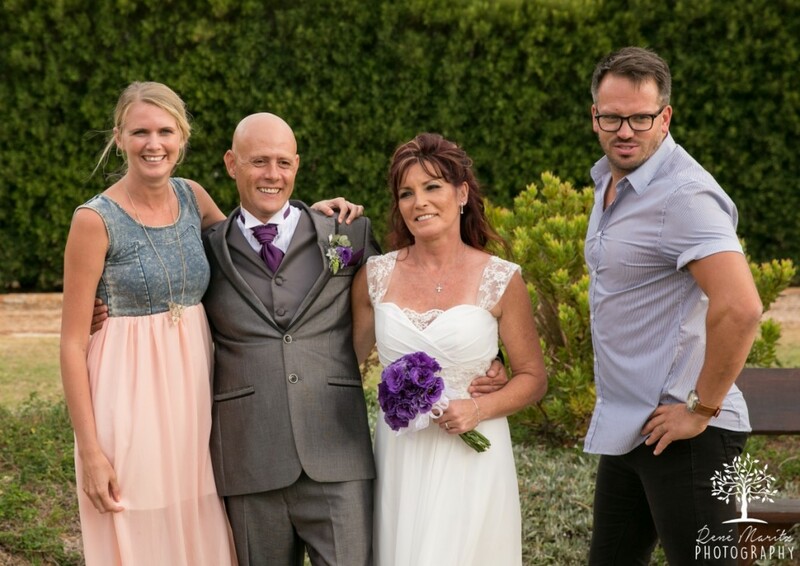 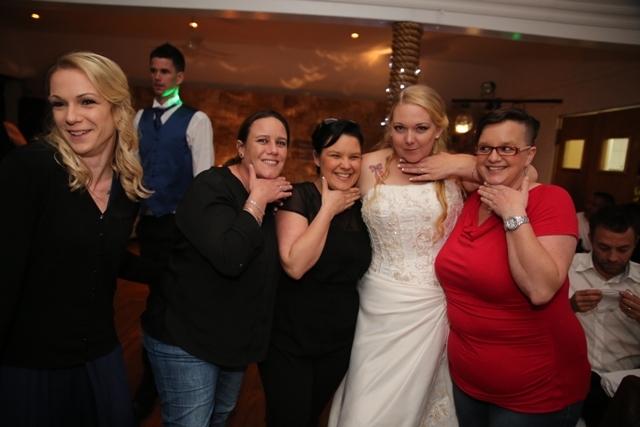 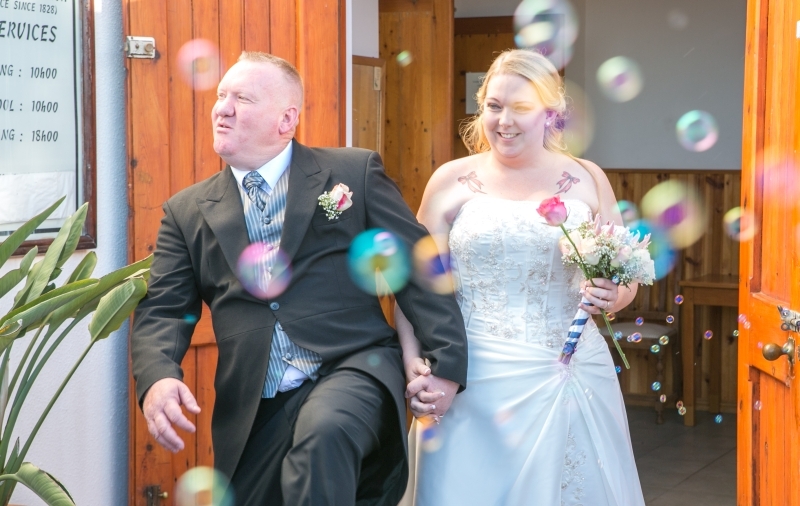 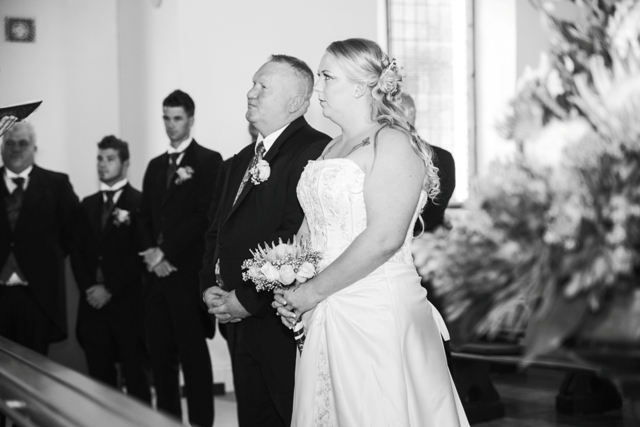 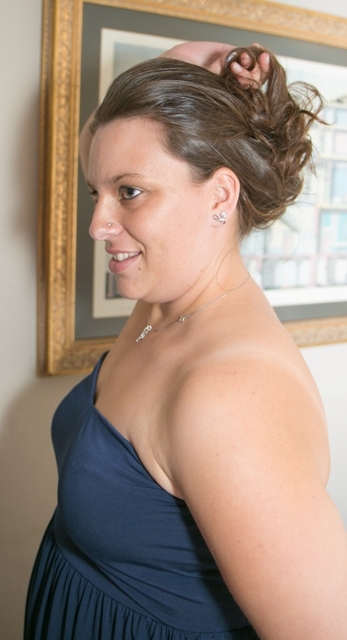 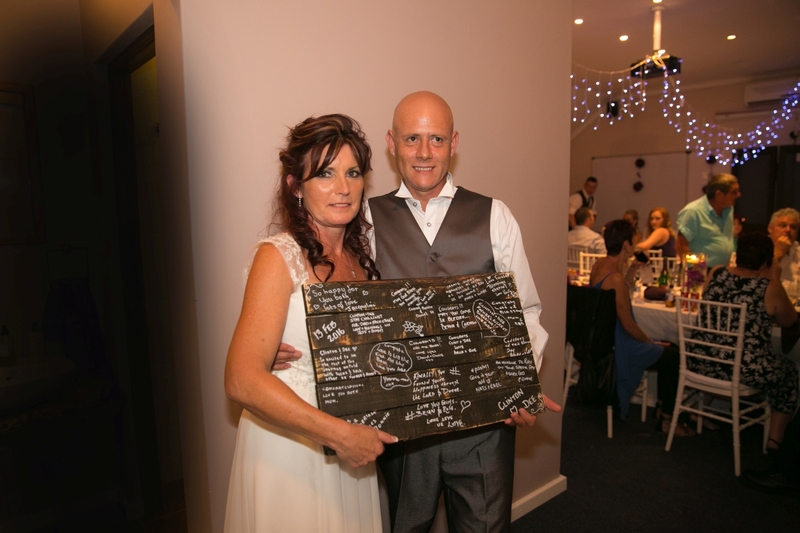 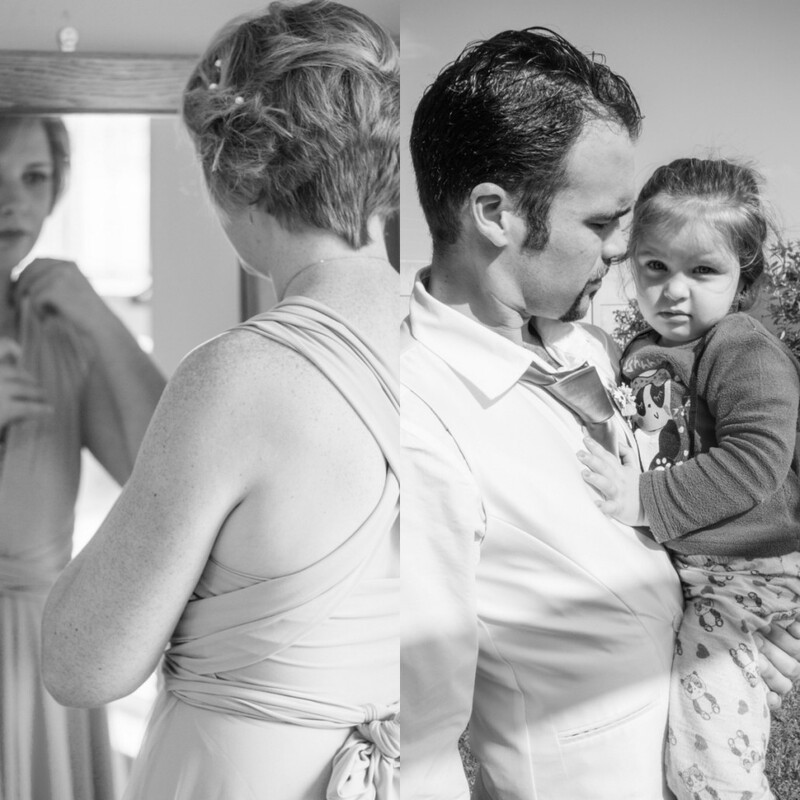 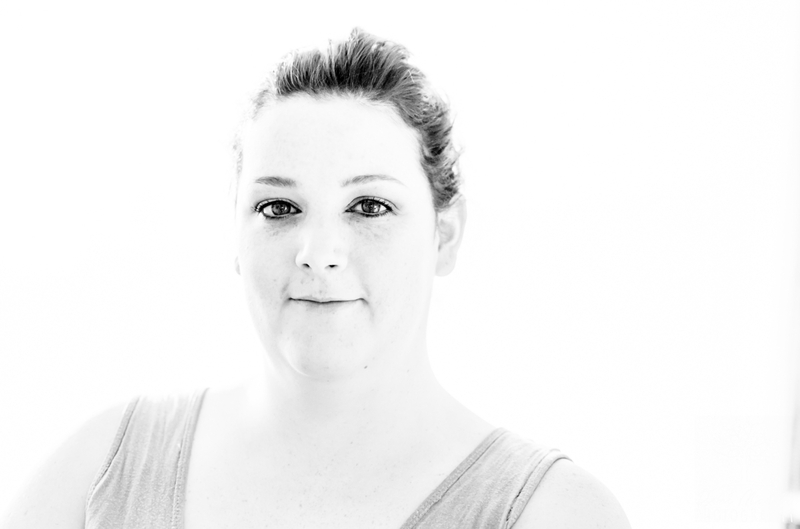 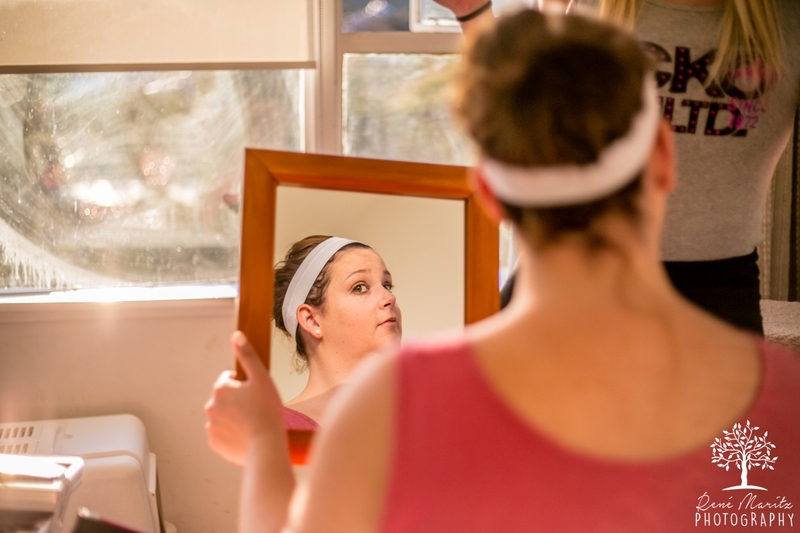 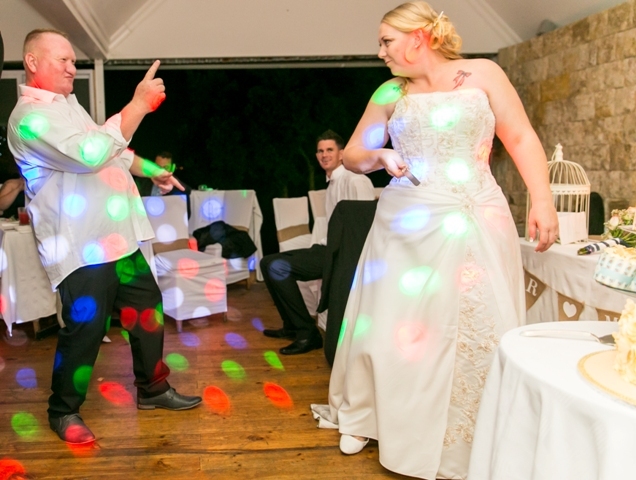 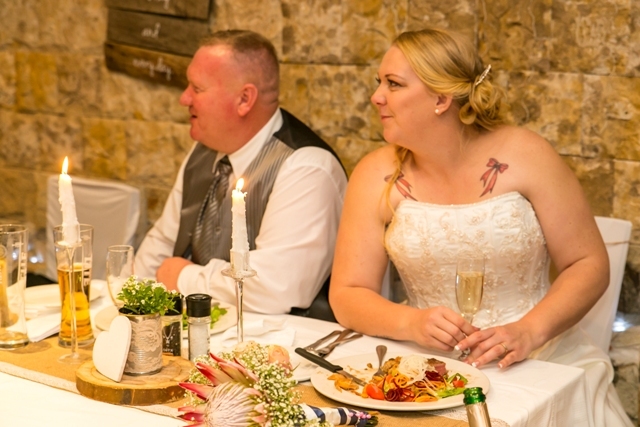 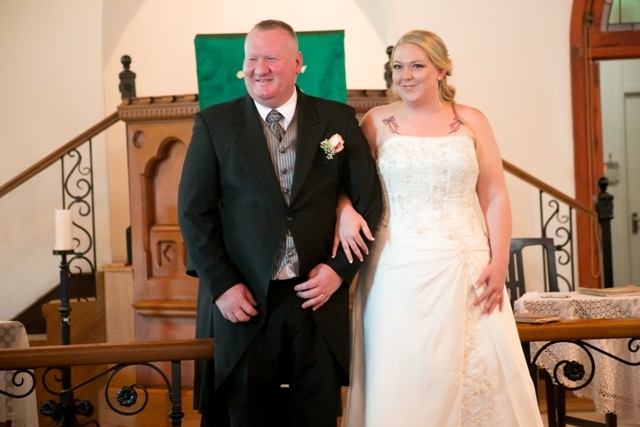 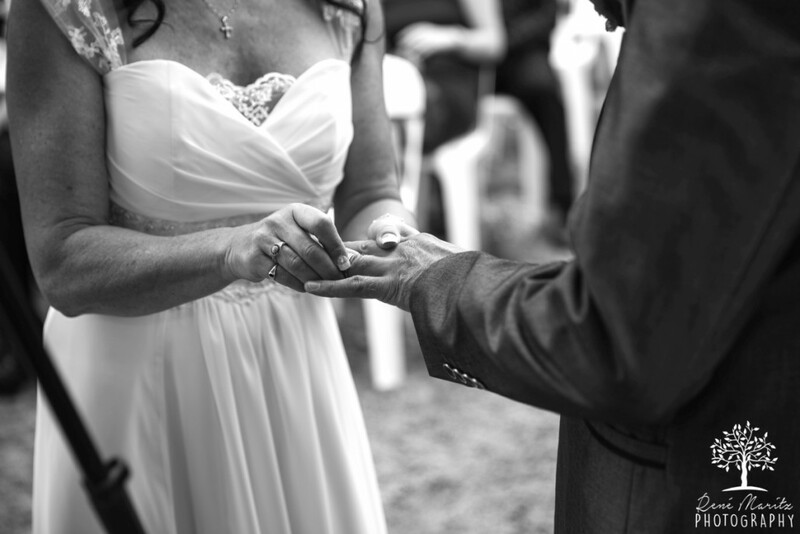 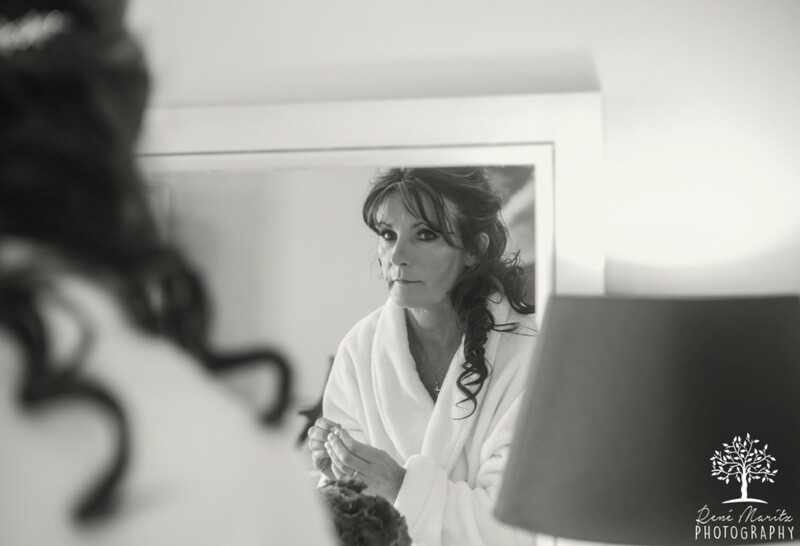 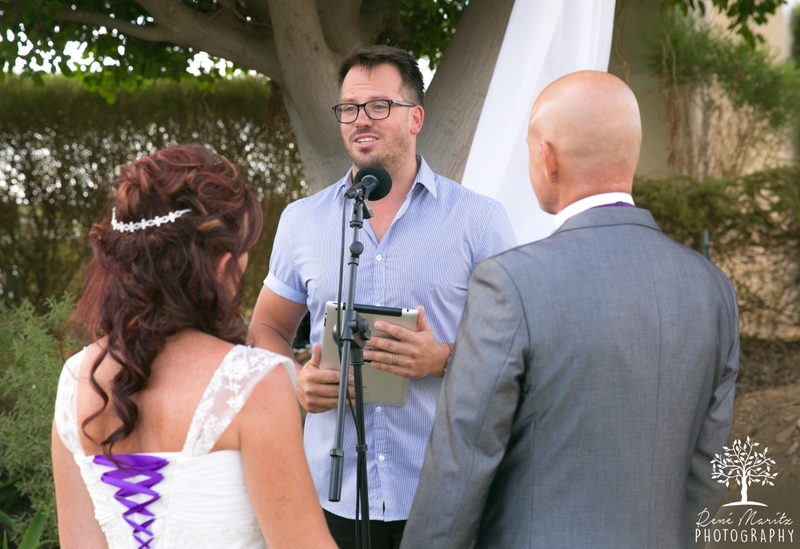 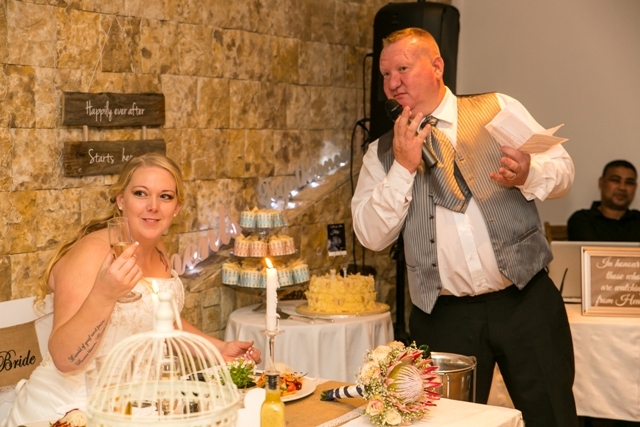 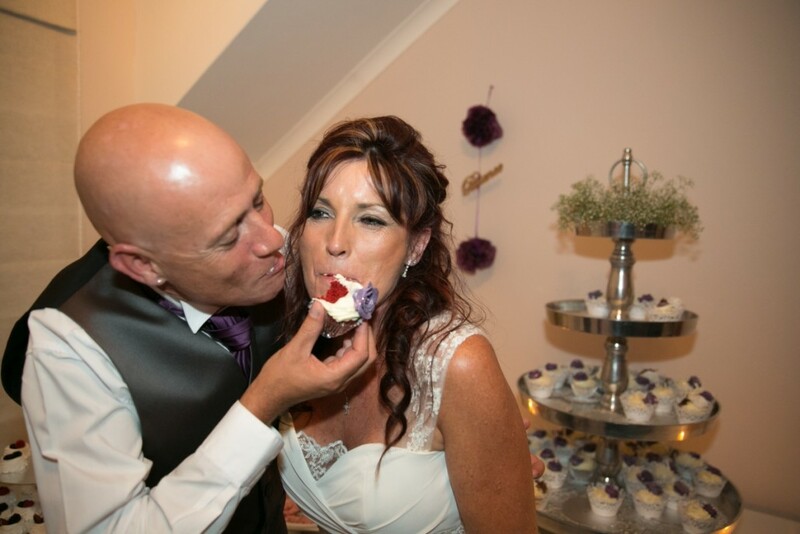 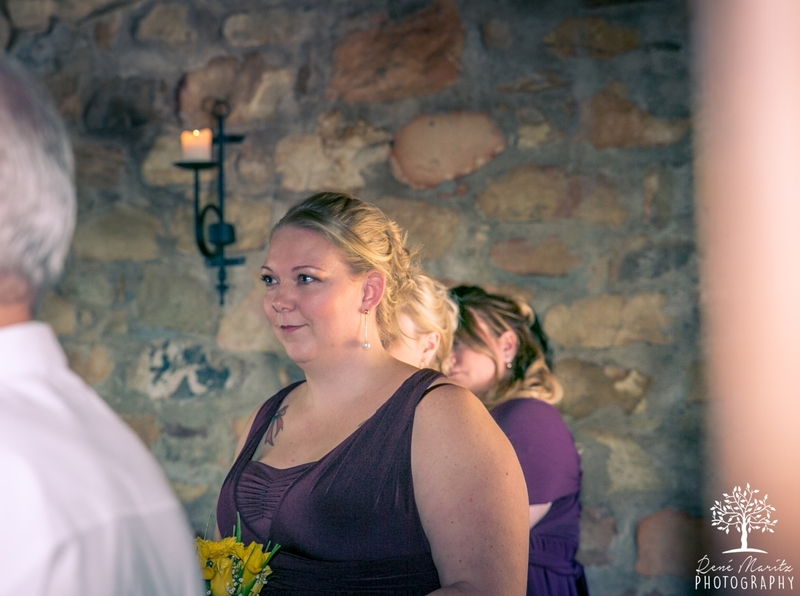 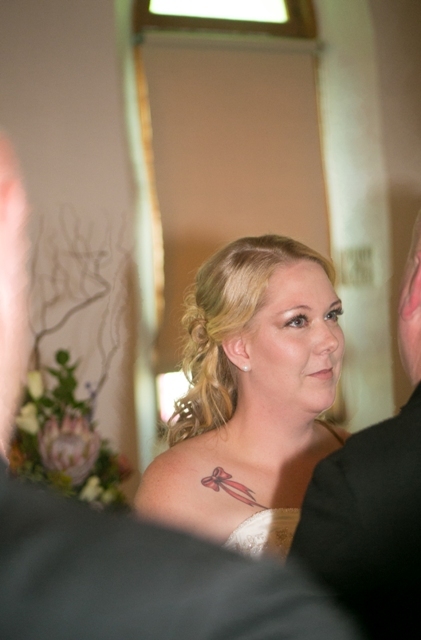 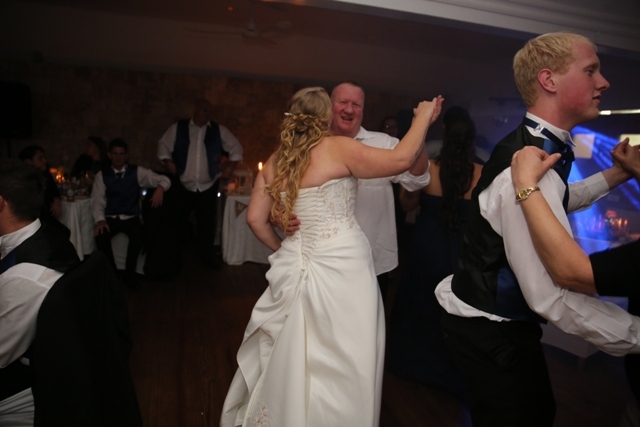 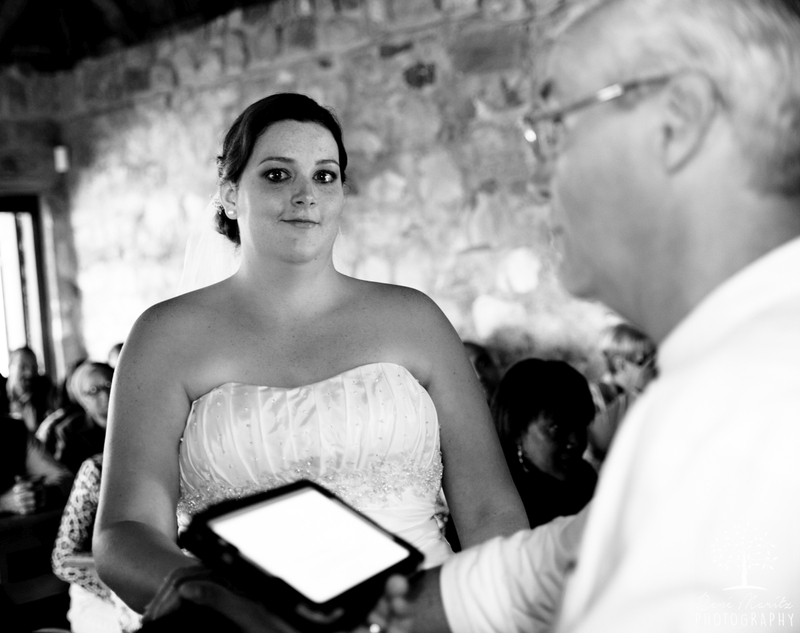 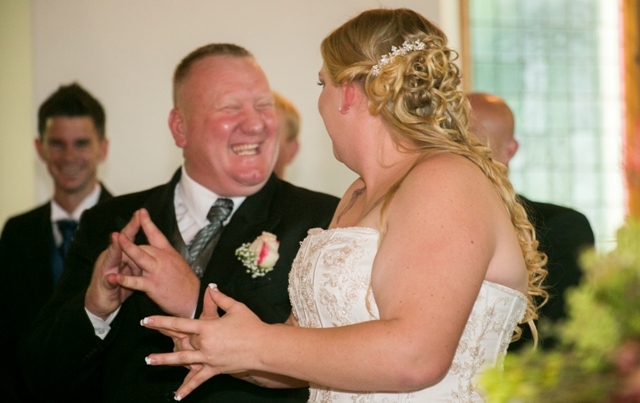 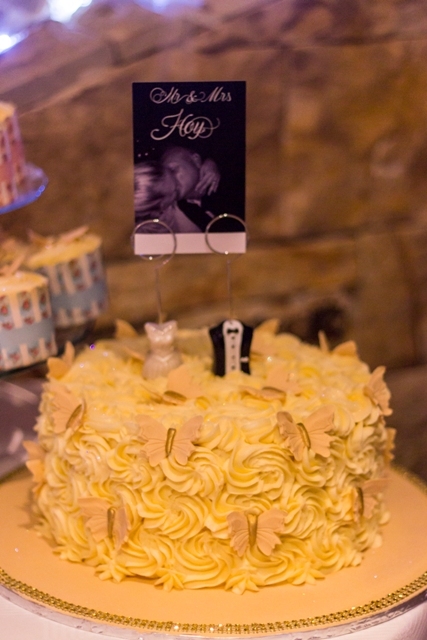 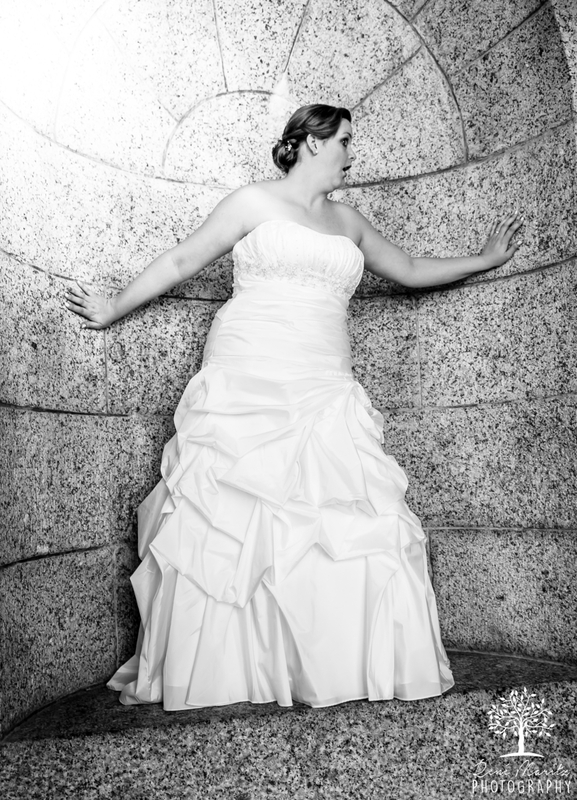 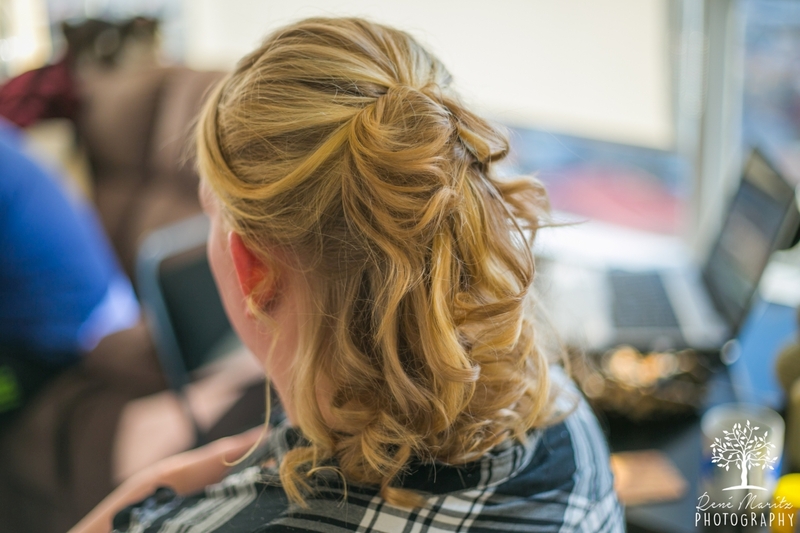 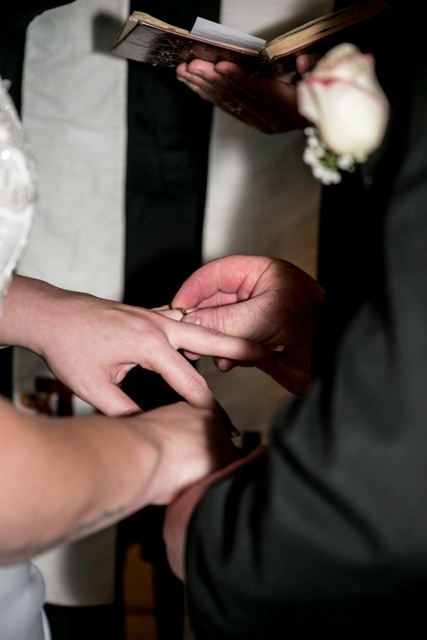 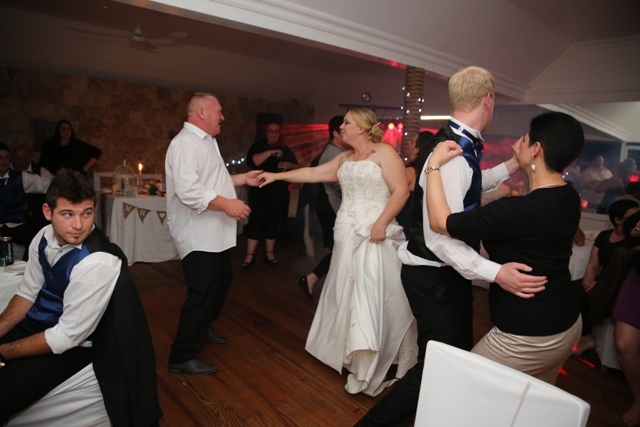 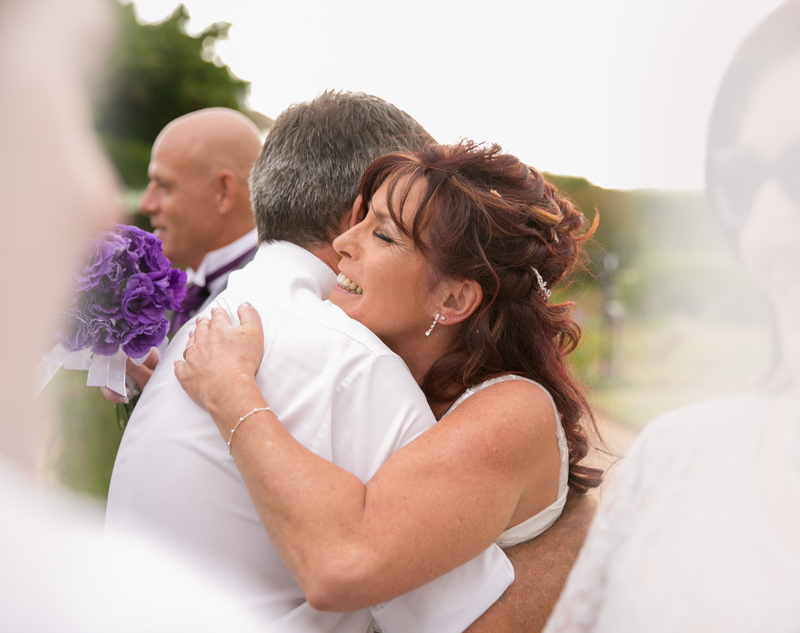 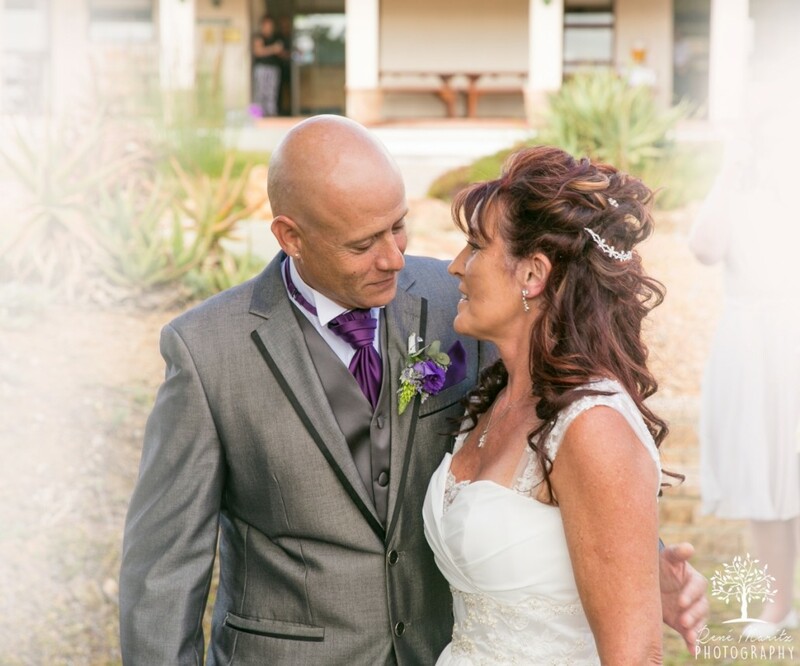 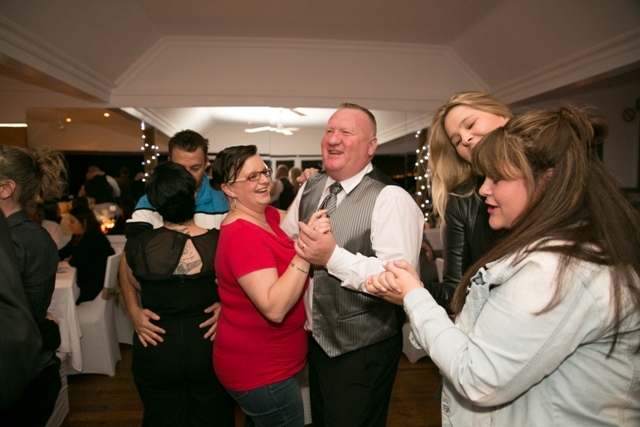 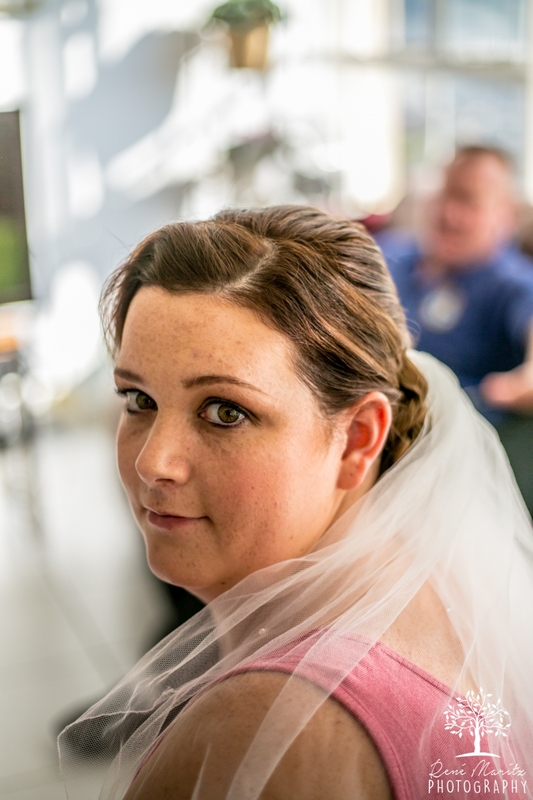 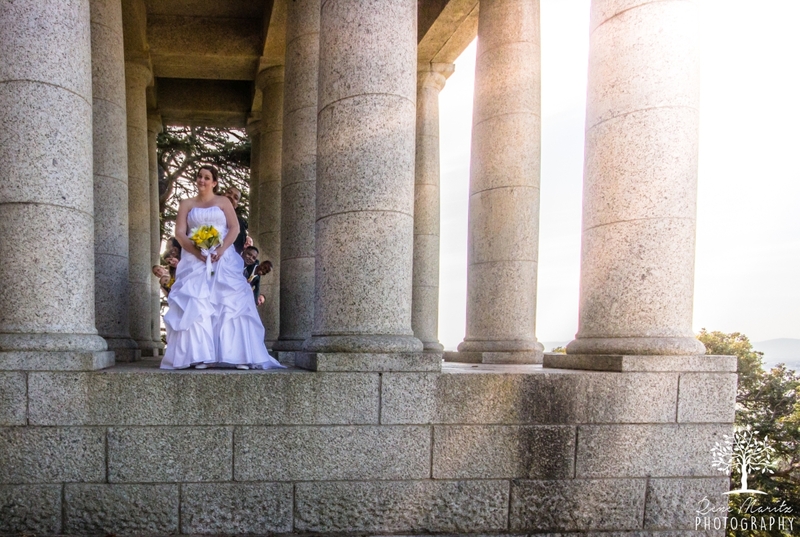 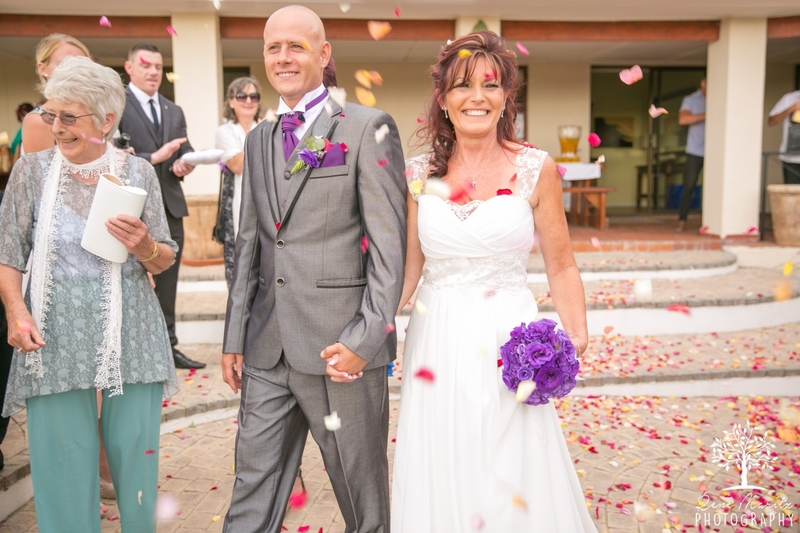 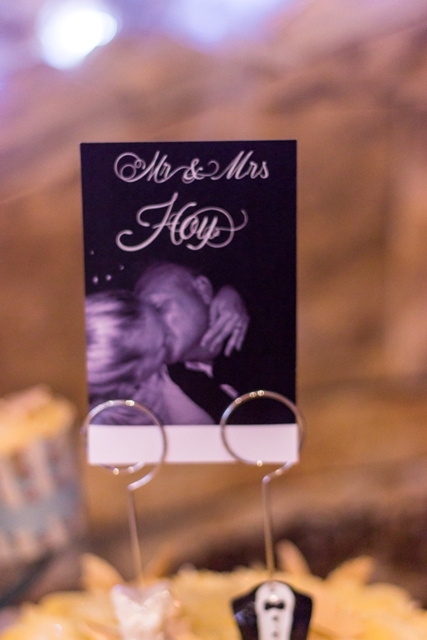 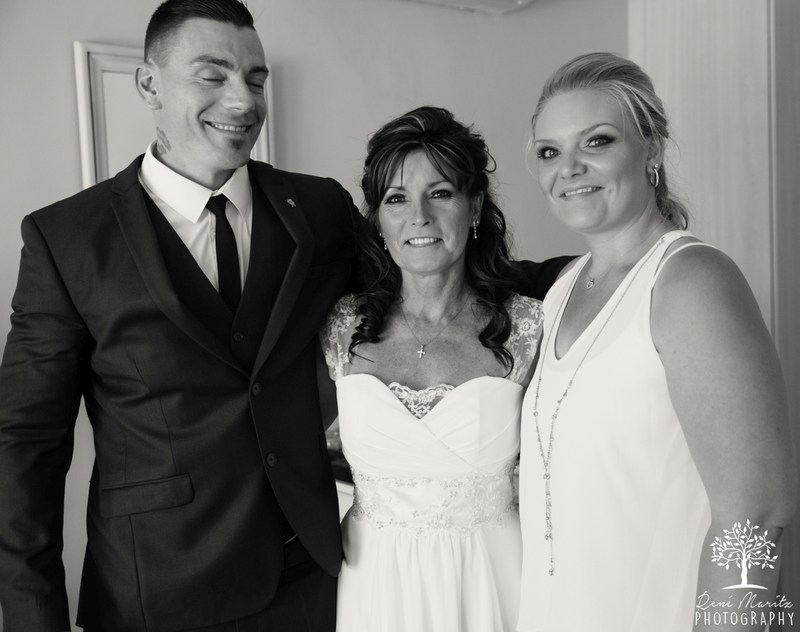 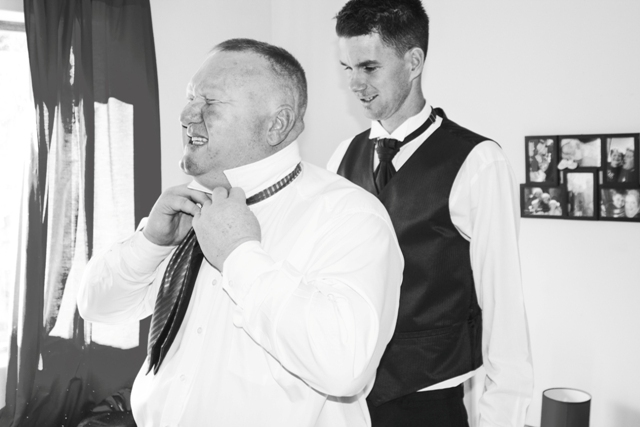 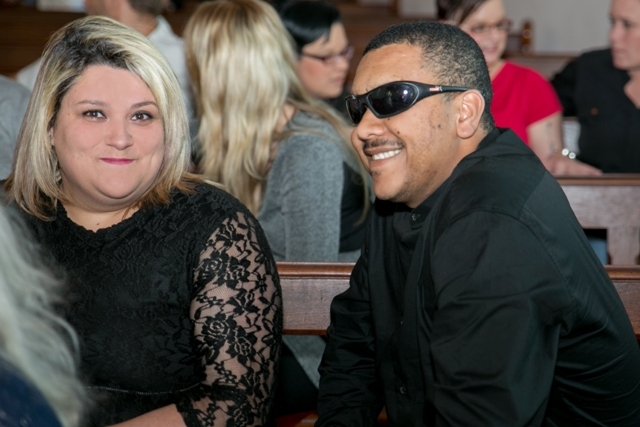 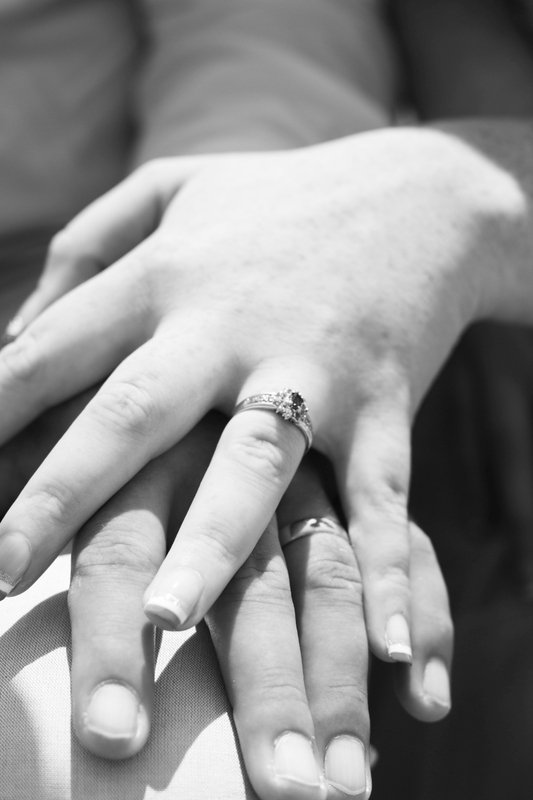 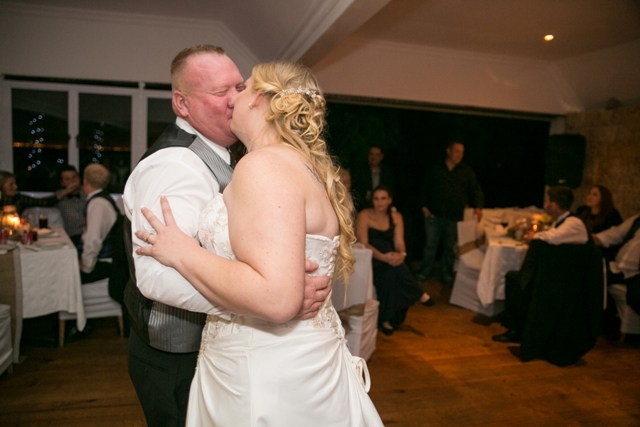 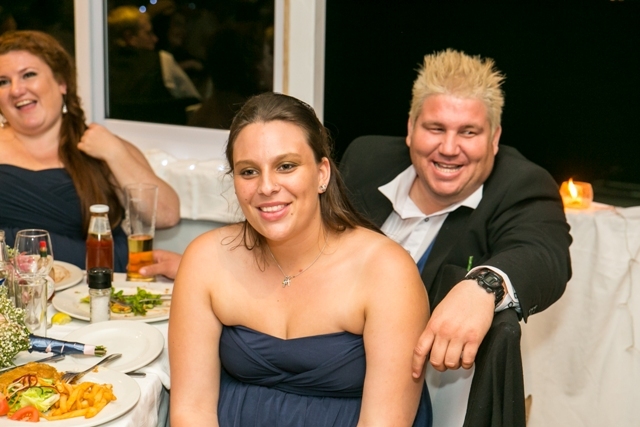 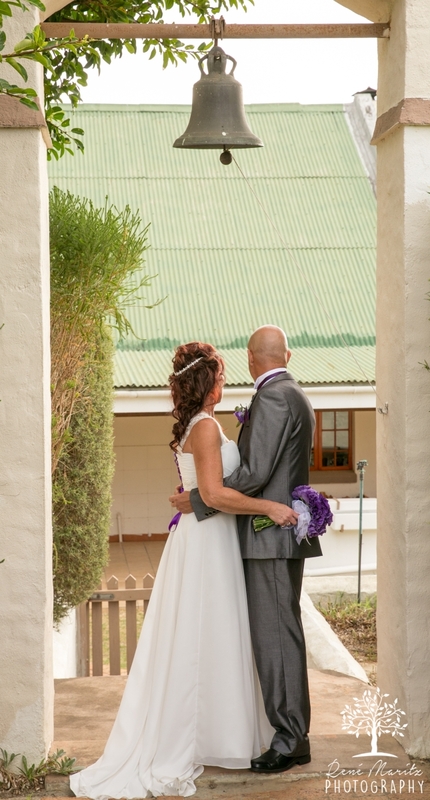 I felt deeply honoured and privileged to be chosen as Clint and Dee’s wedding photographer. 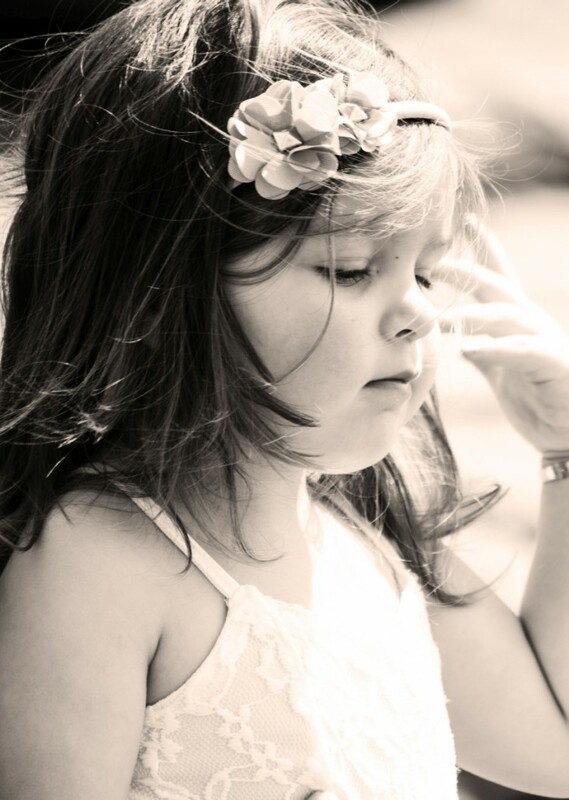 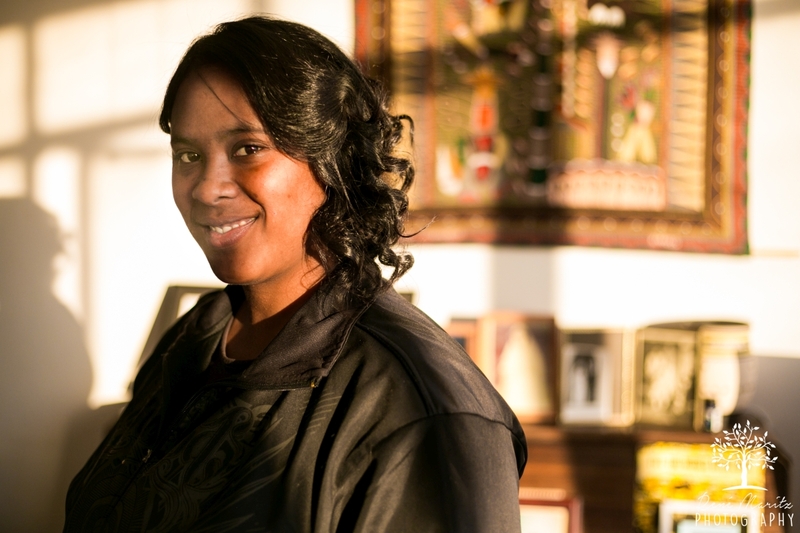 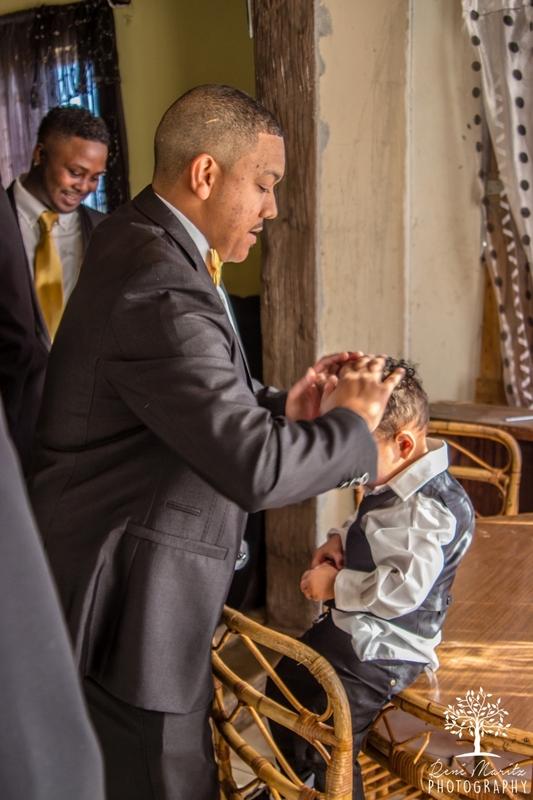 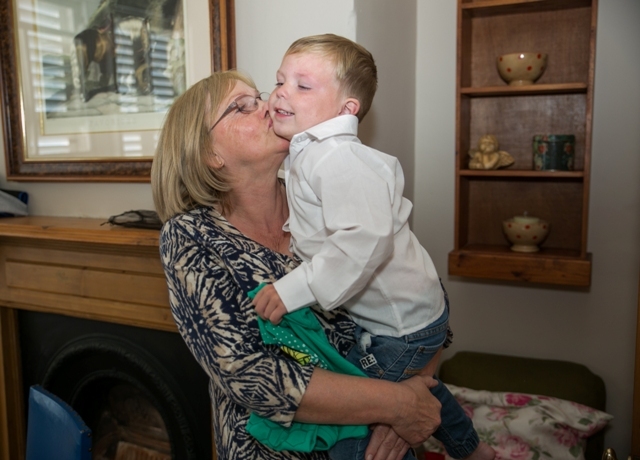 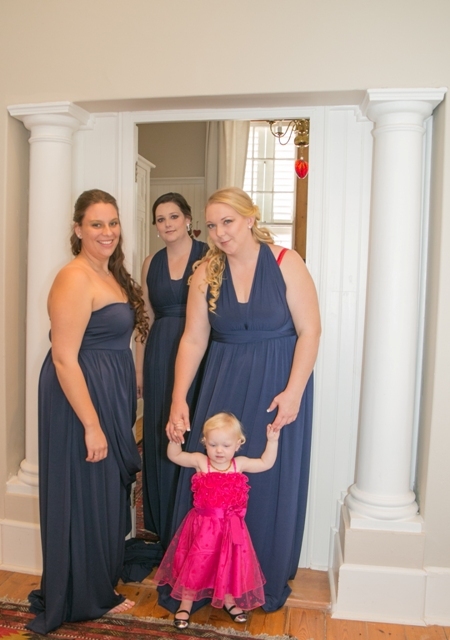 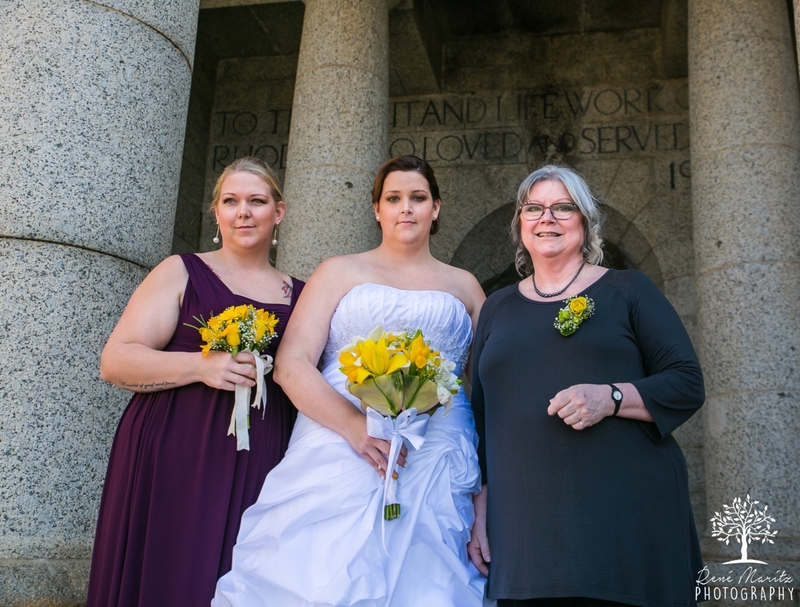 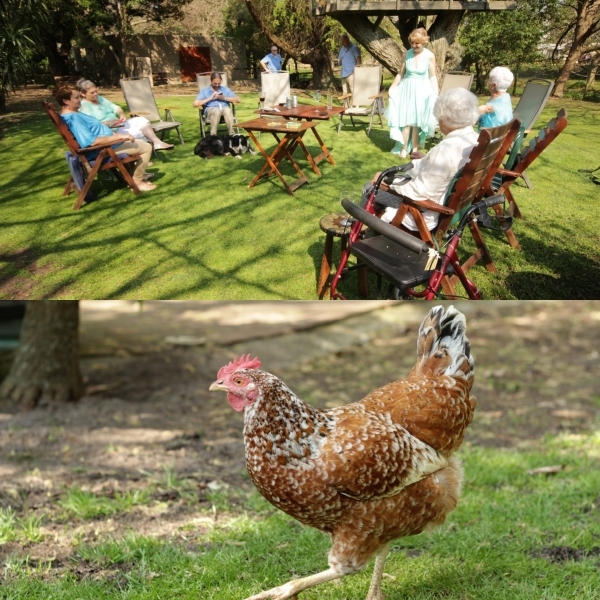 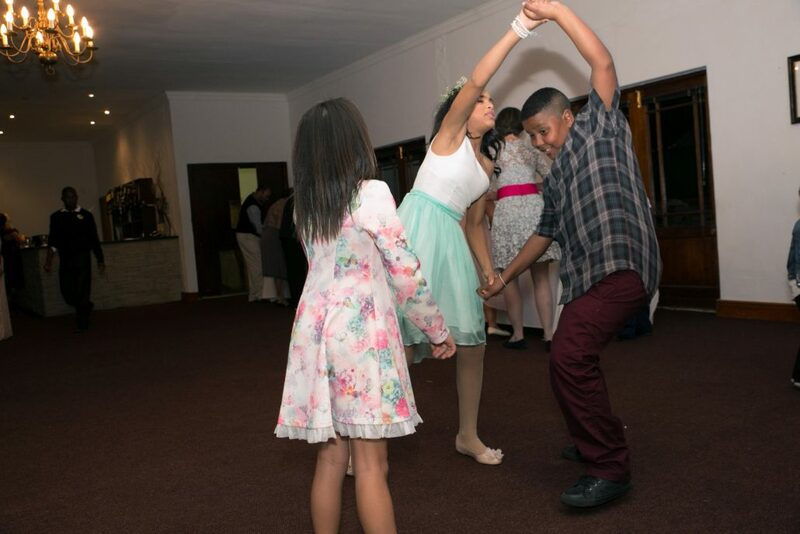 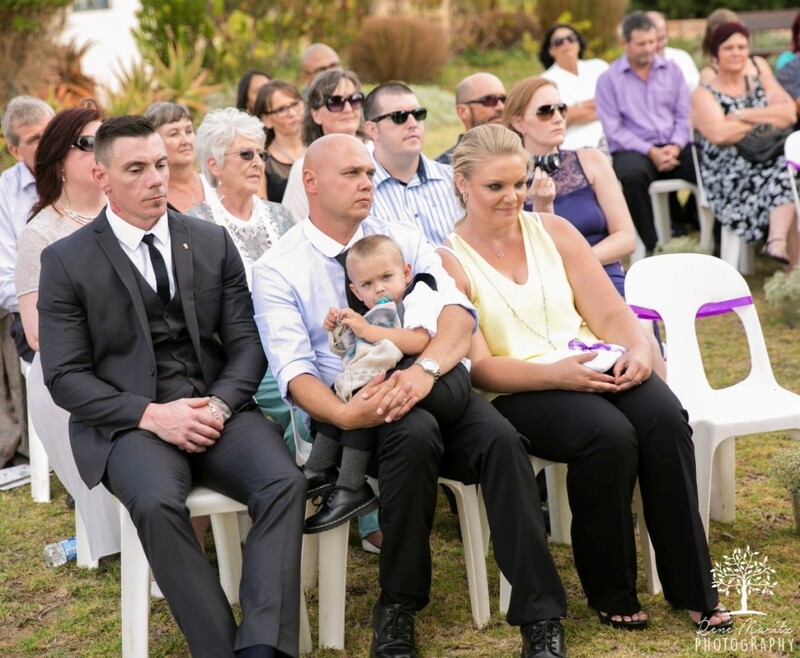 It was a very special day, as many family members traveled far and wide to attend their special ceremony. 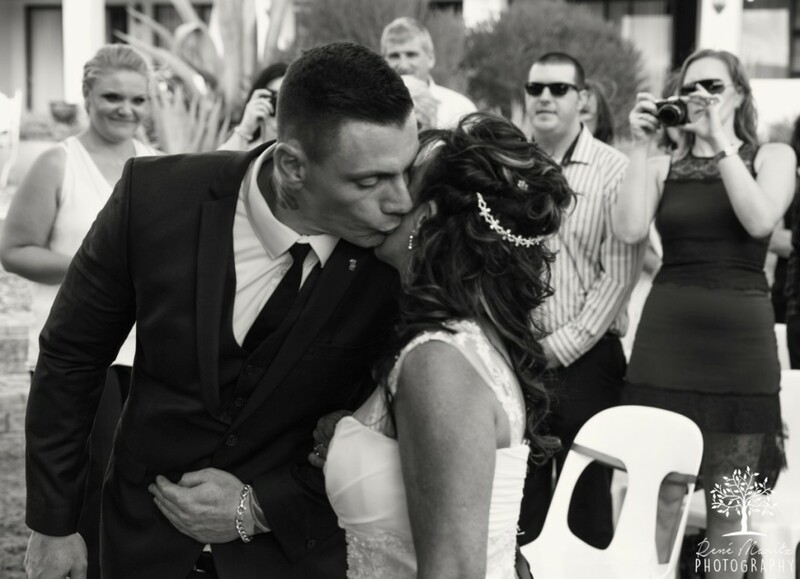 The day was heartwarming in every sense of the word, as the love Clint and Dee feel for one another, was visibly displayed for all to see. 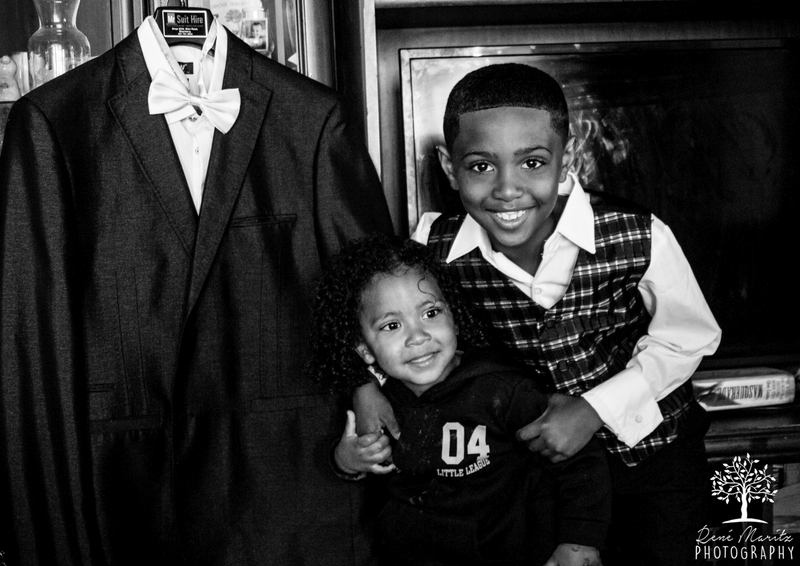 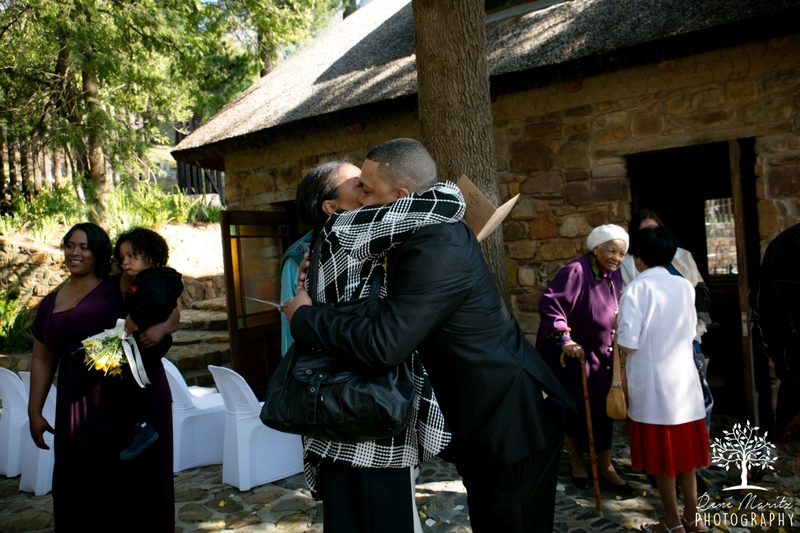 The close family bond between the family members was also something truly beautiful to behold. 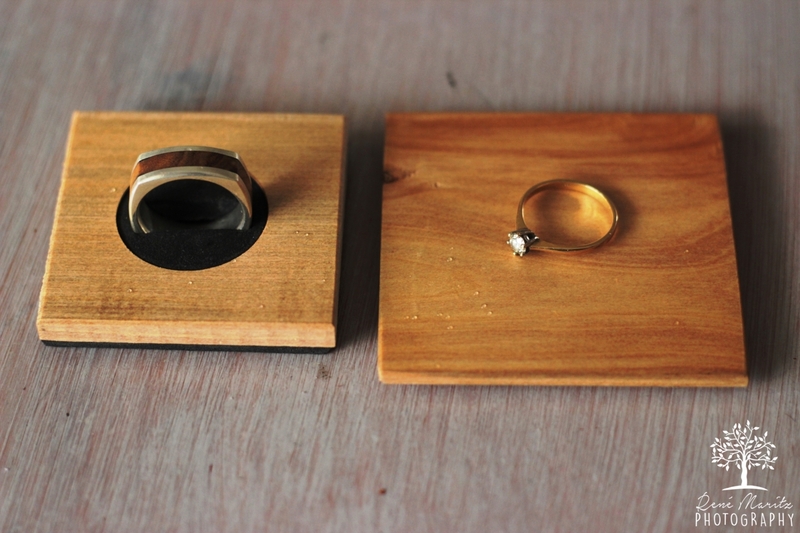 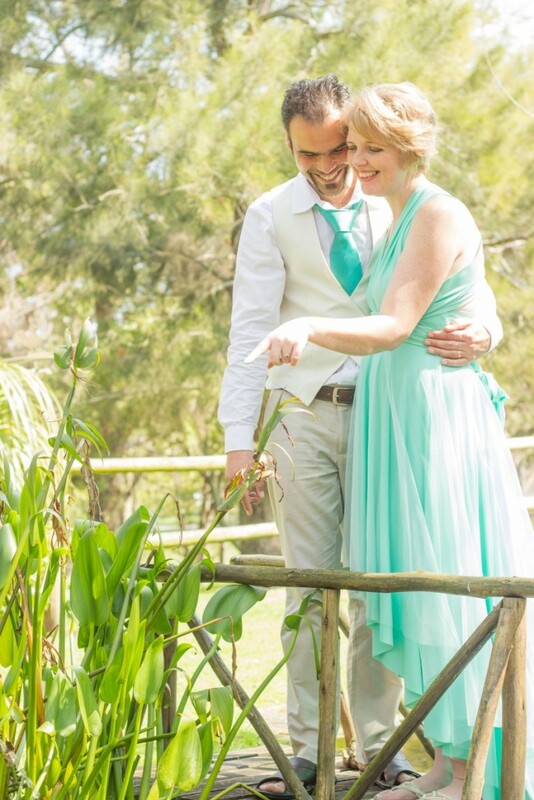 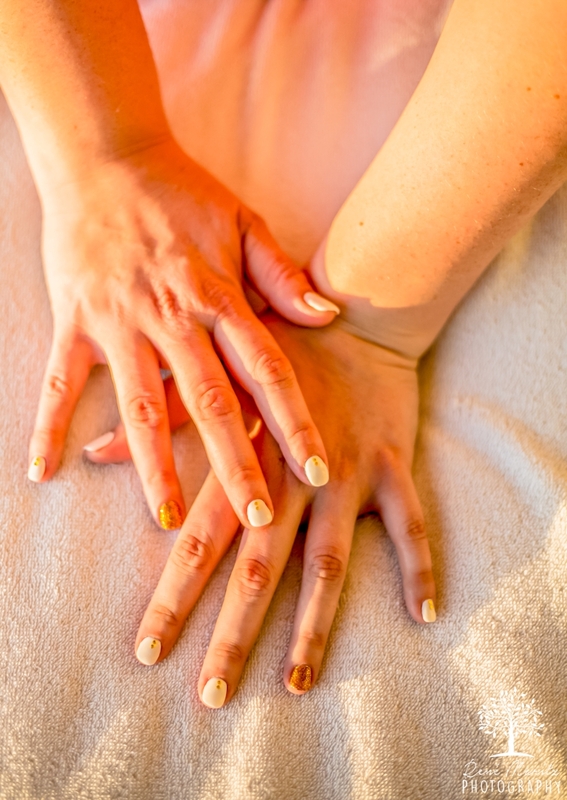 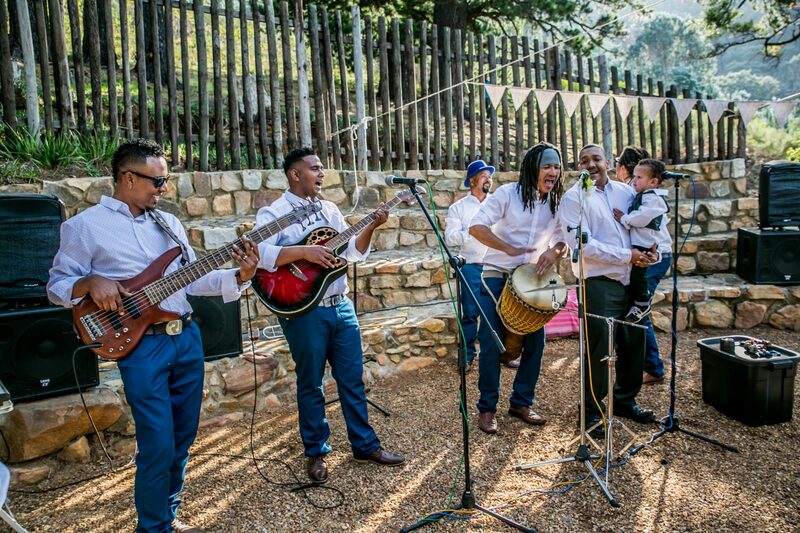 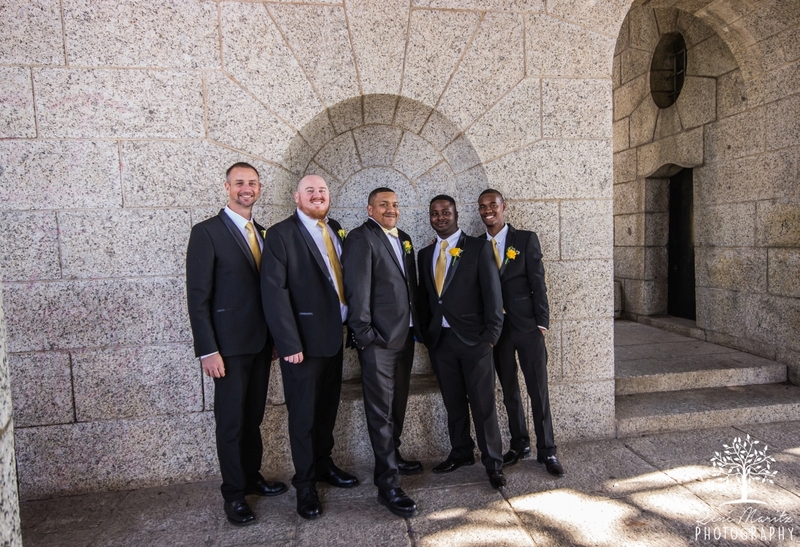 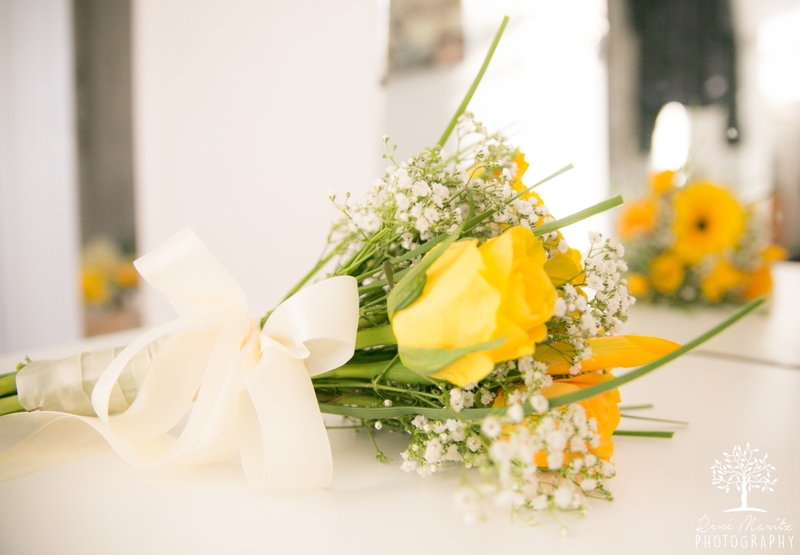 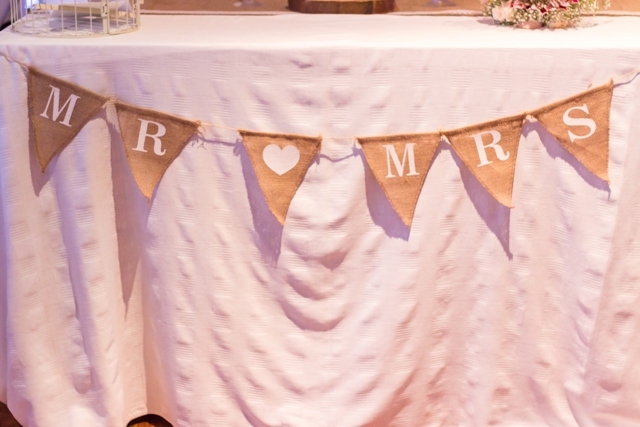 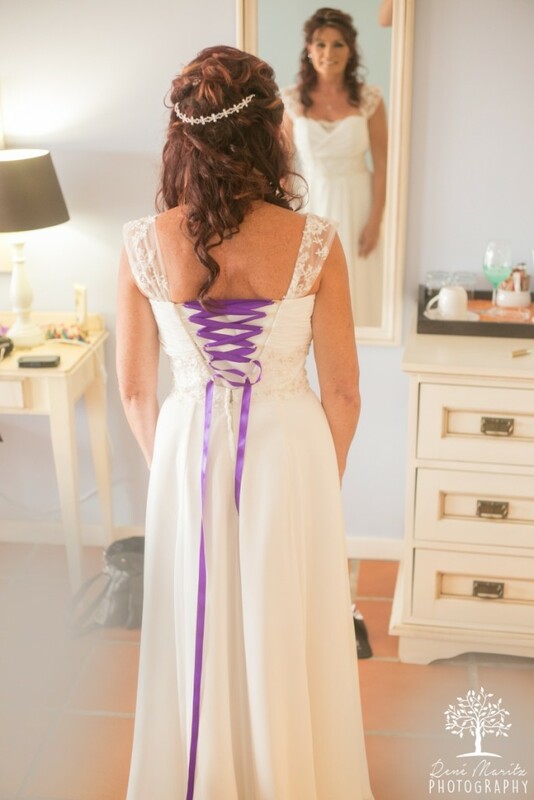 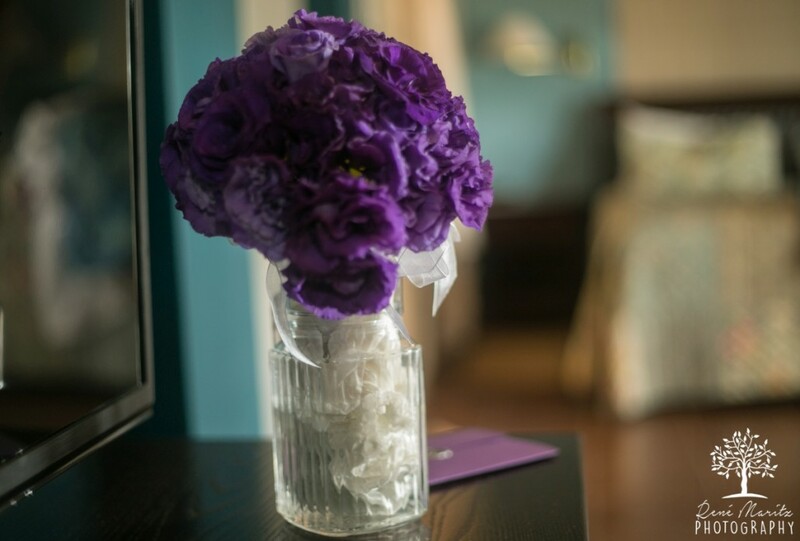 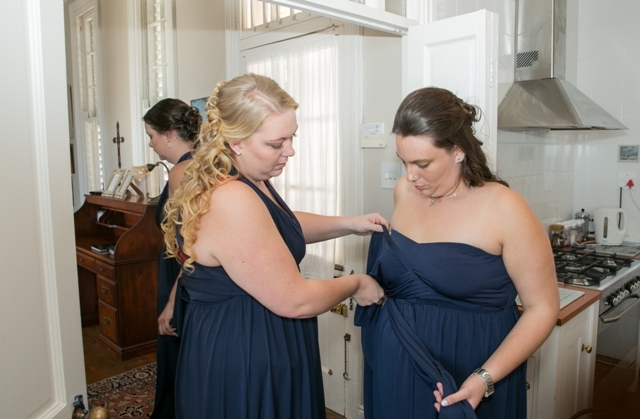 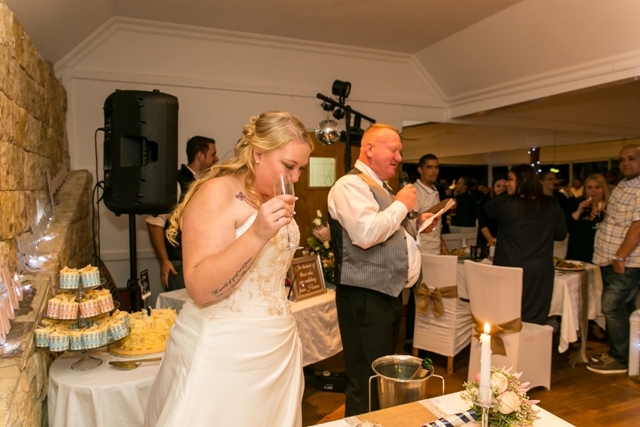 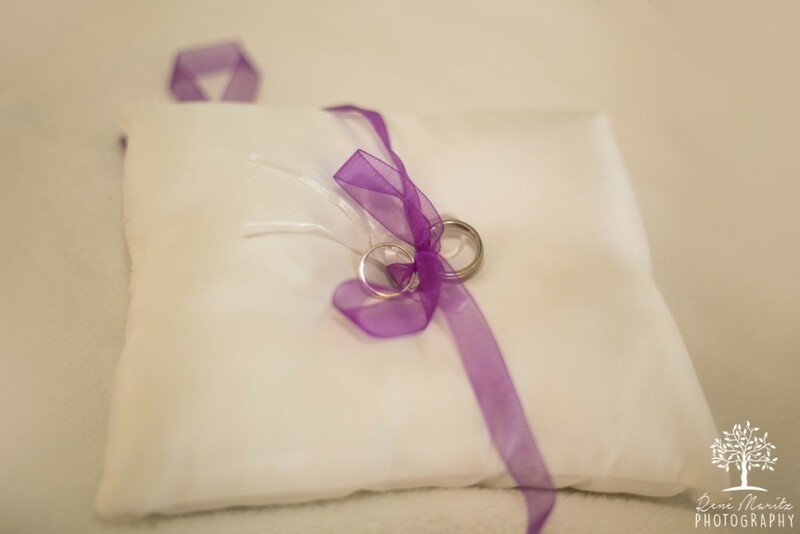 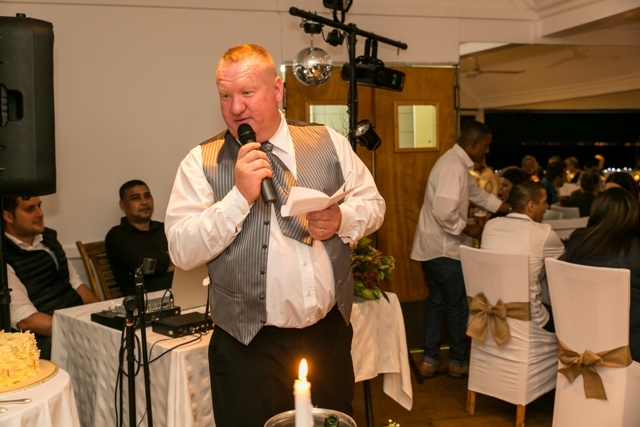 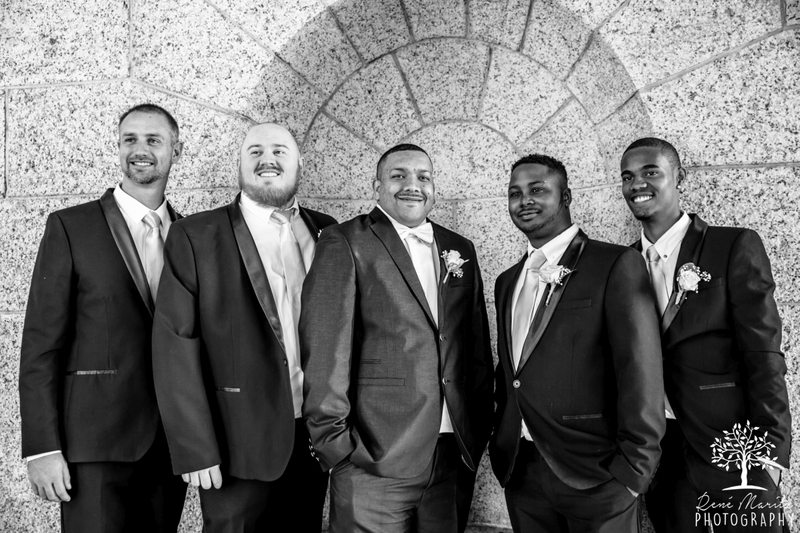 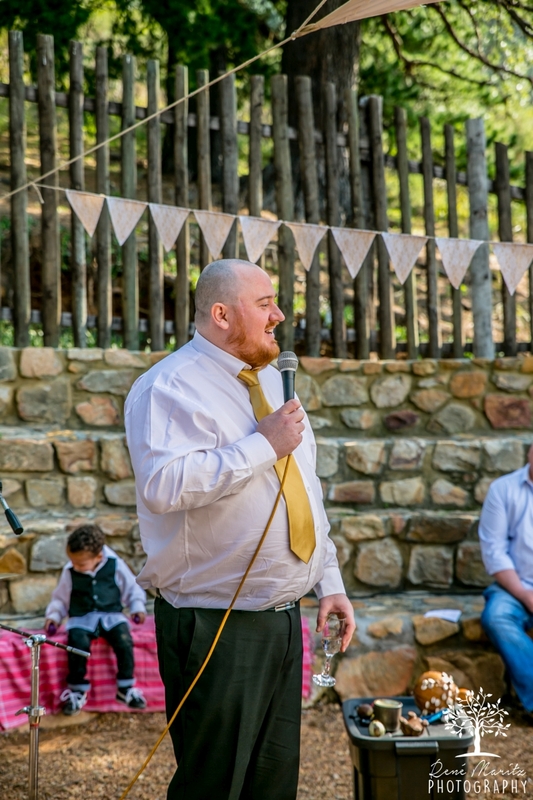 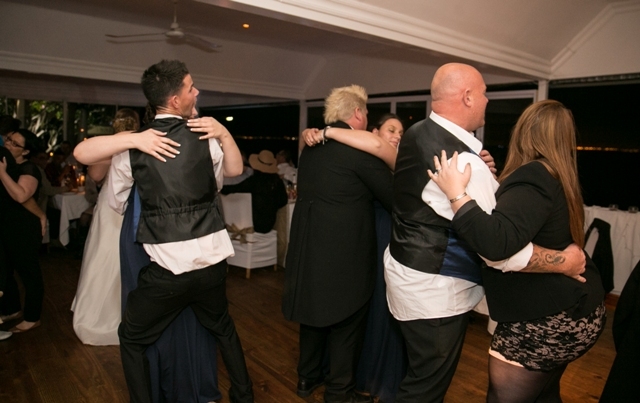 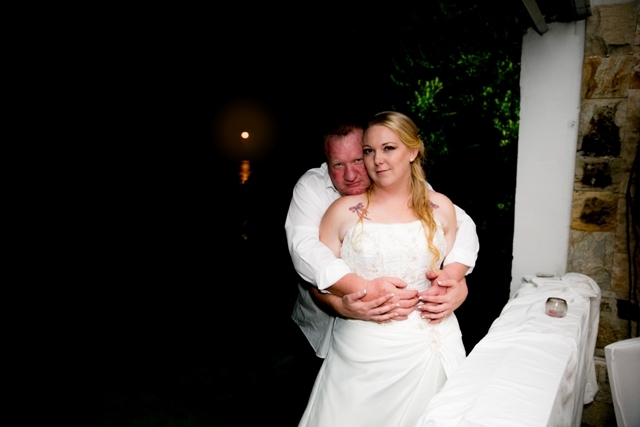 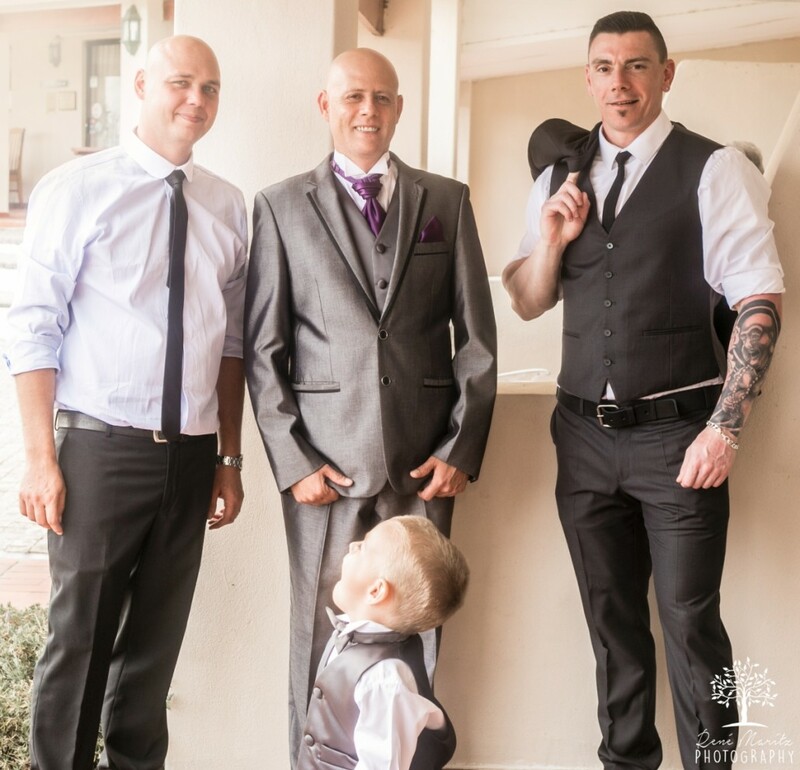 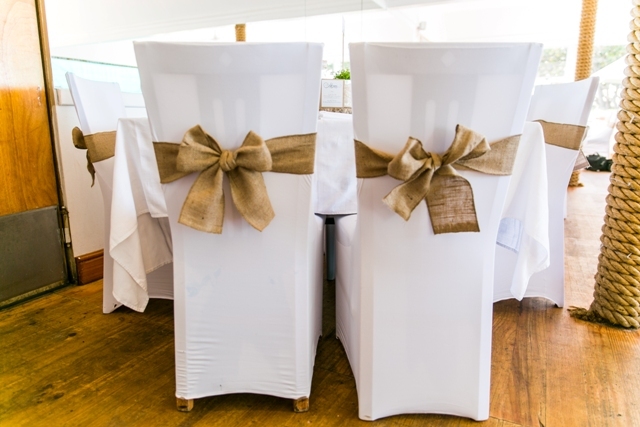 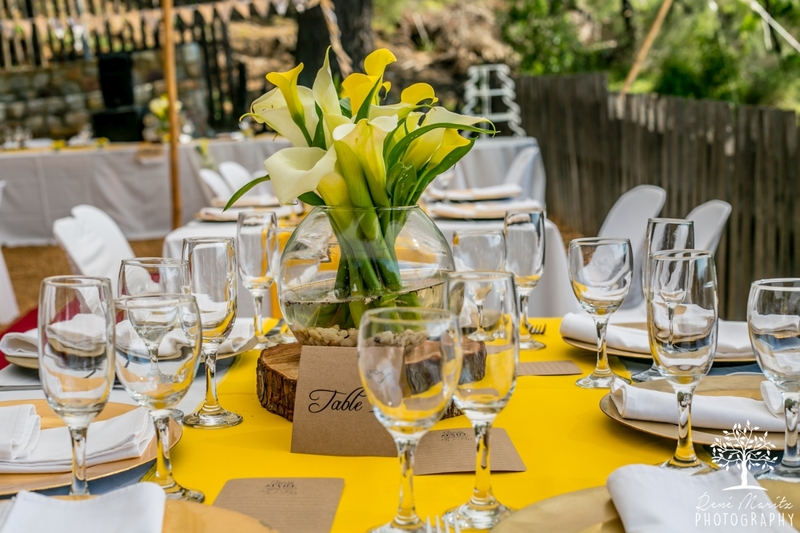 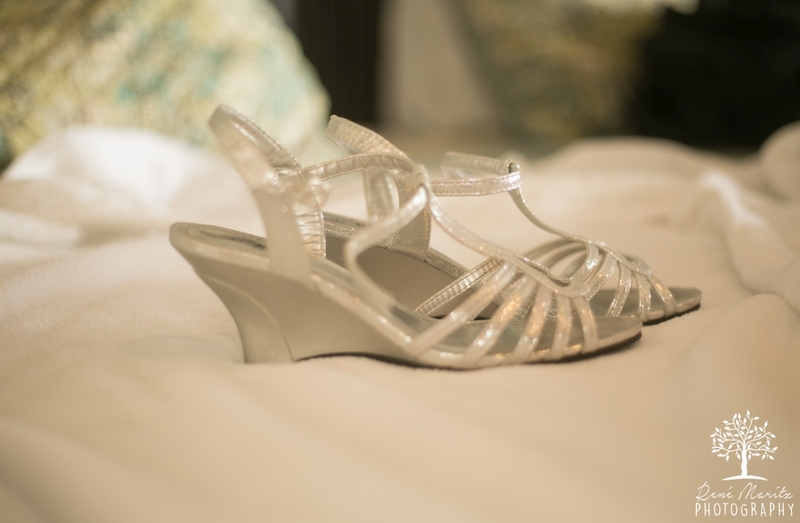 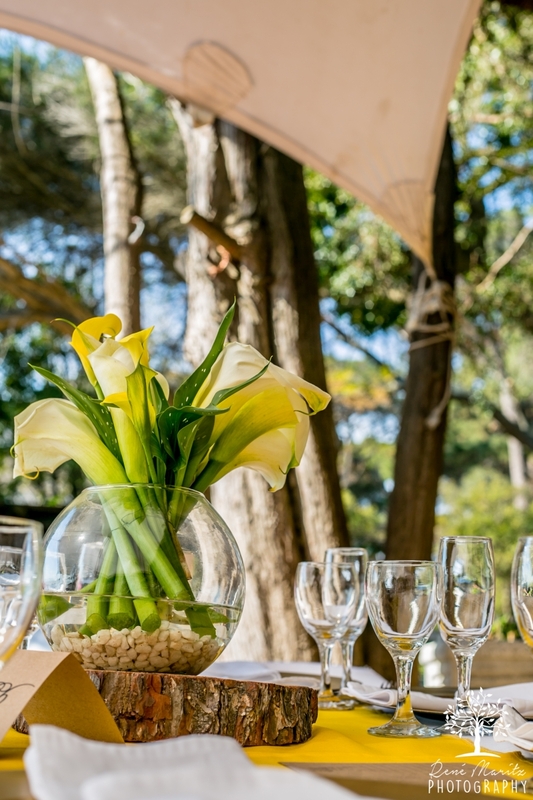 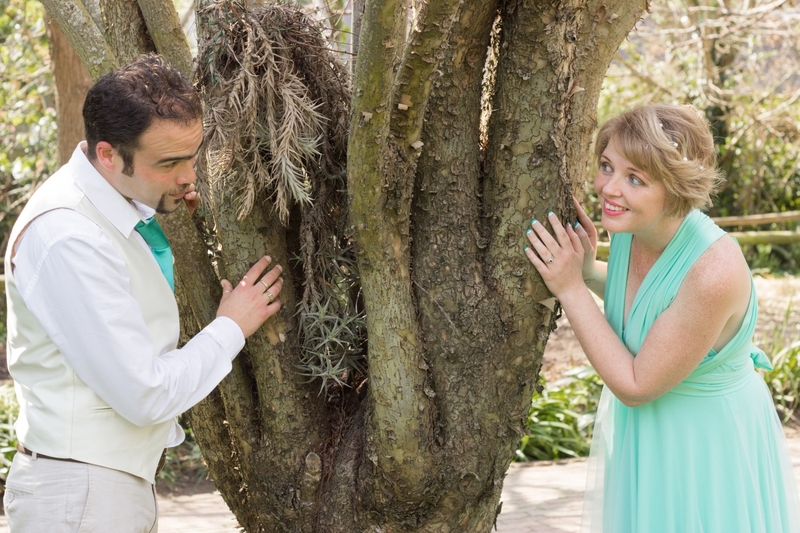 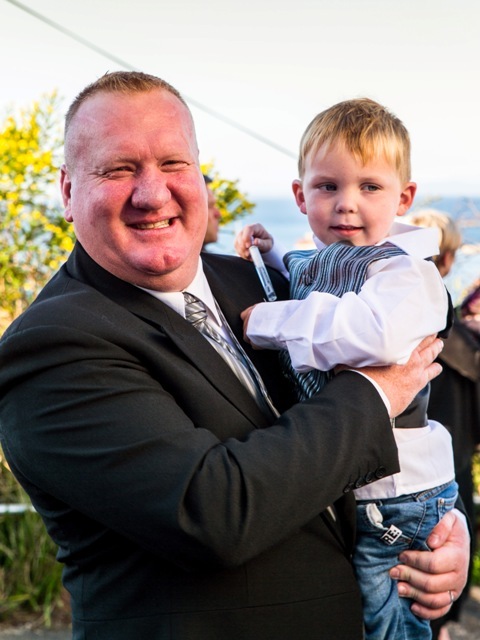 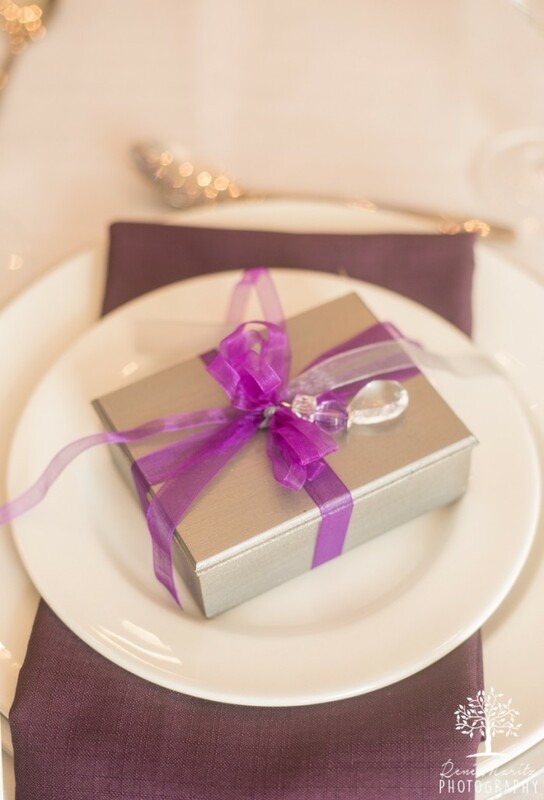 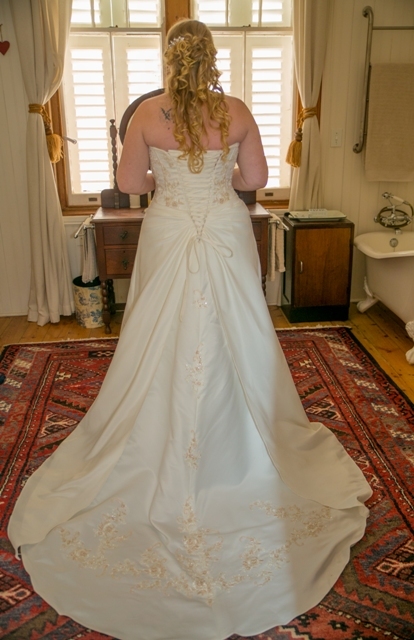 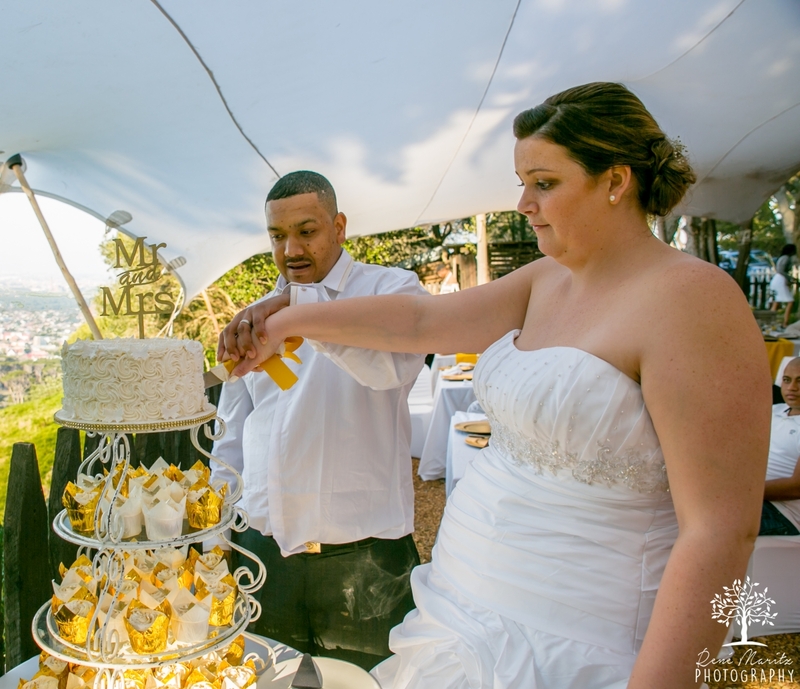 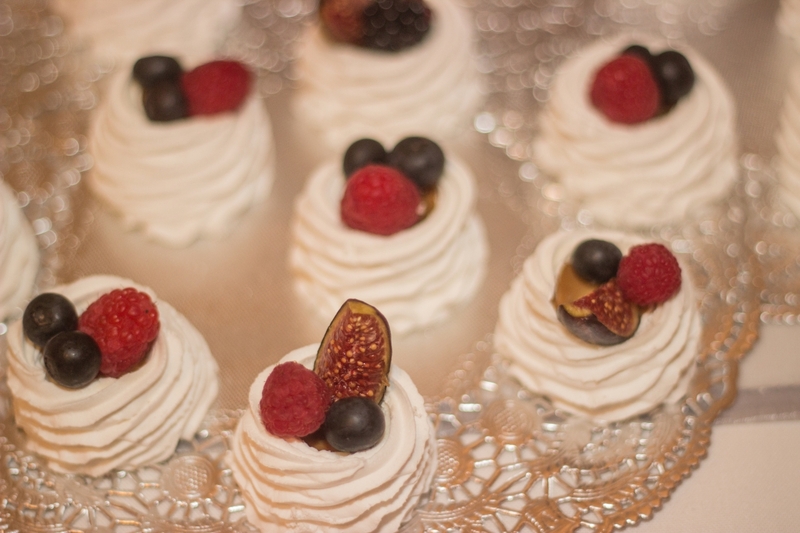 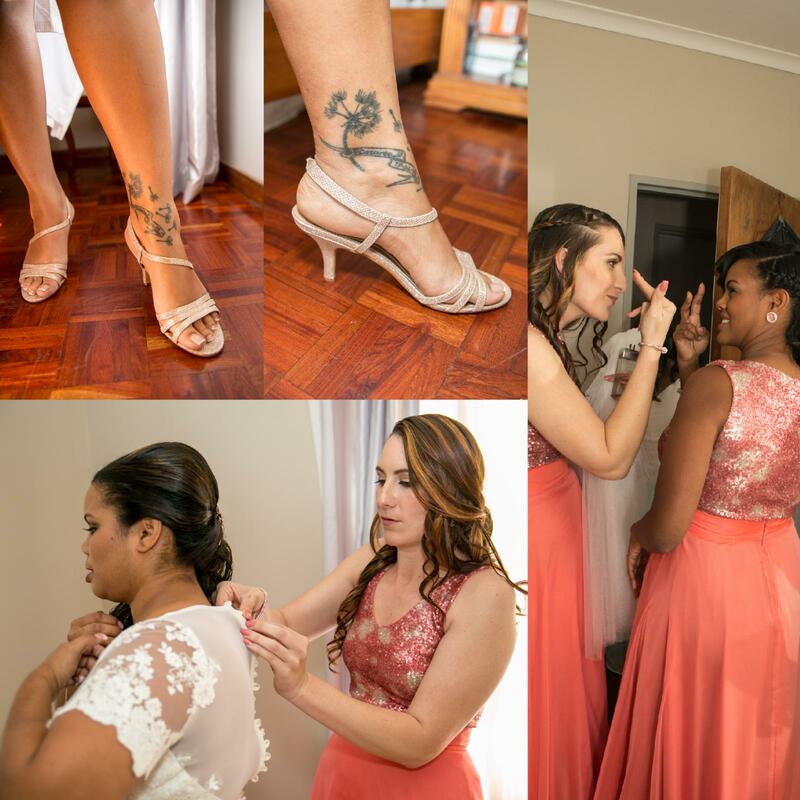 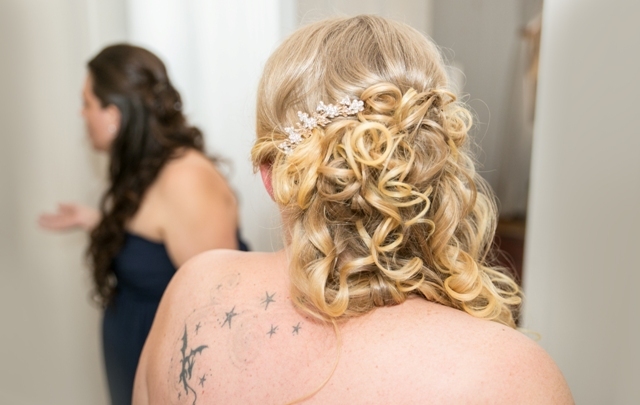 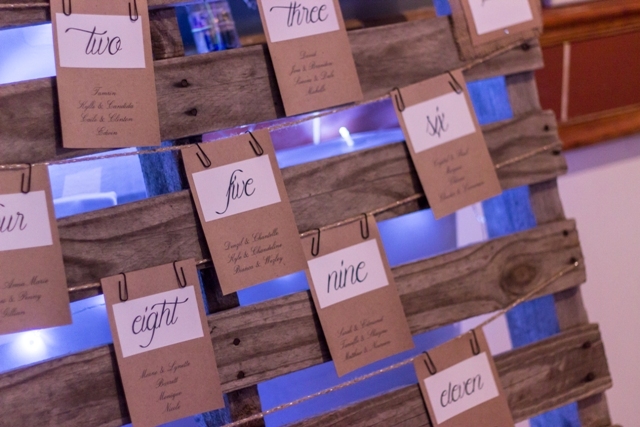 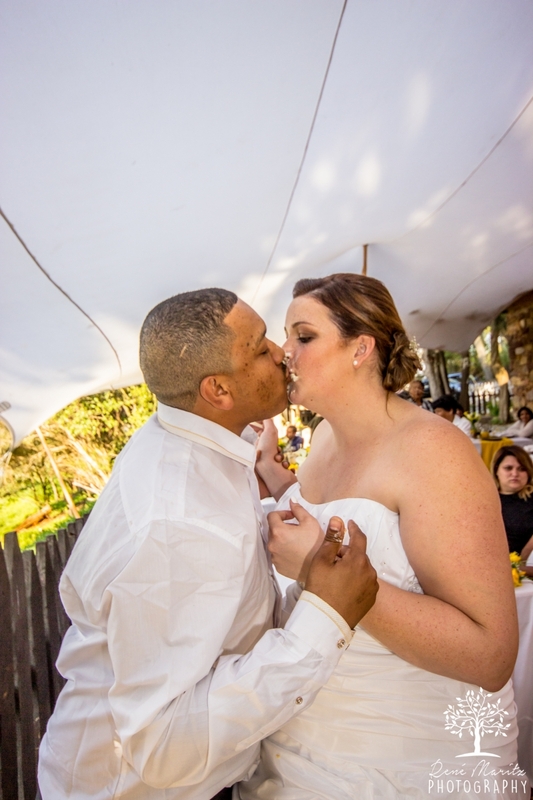 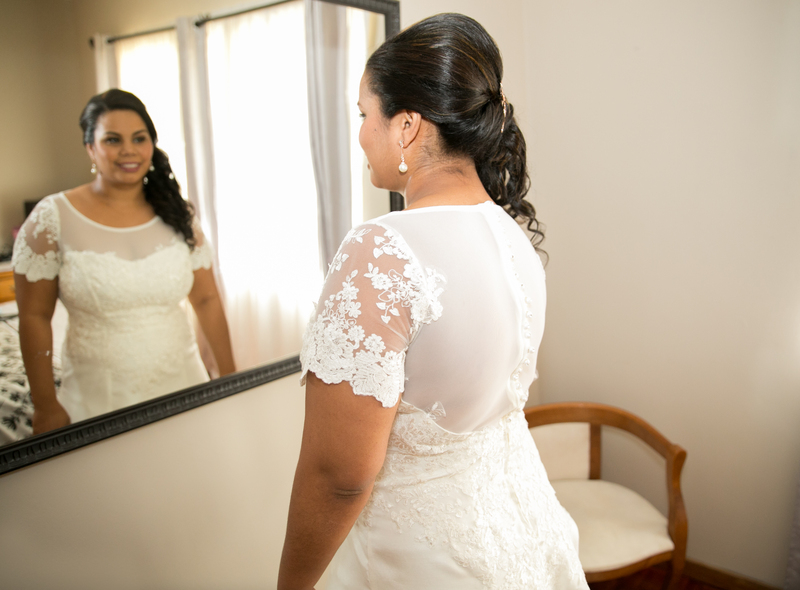 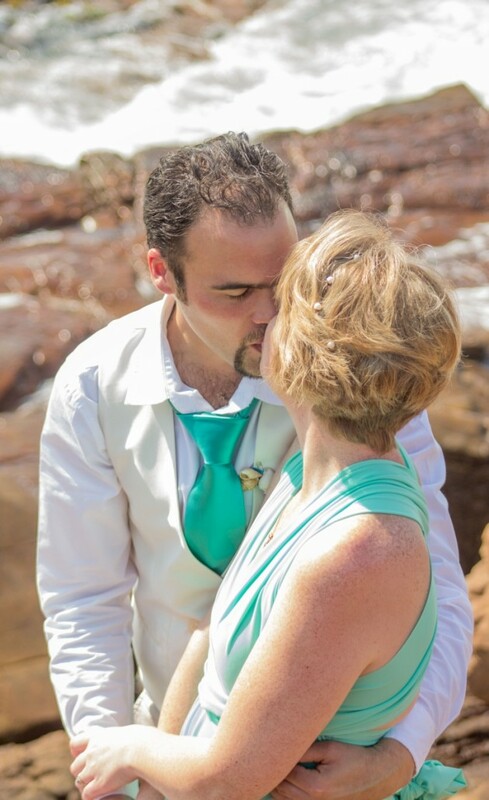 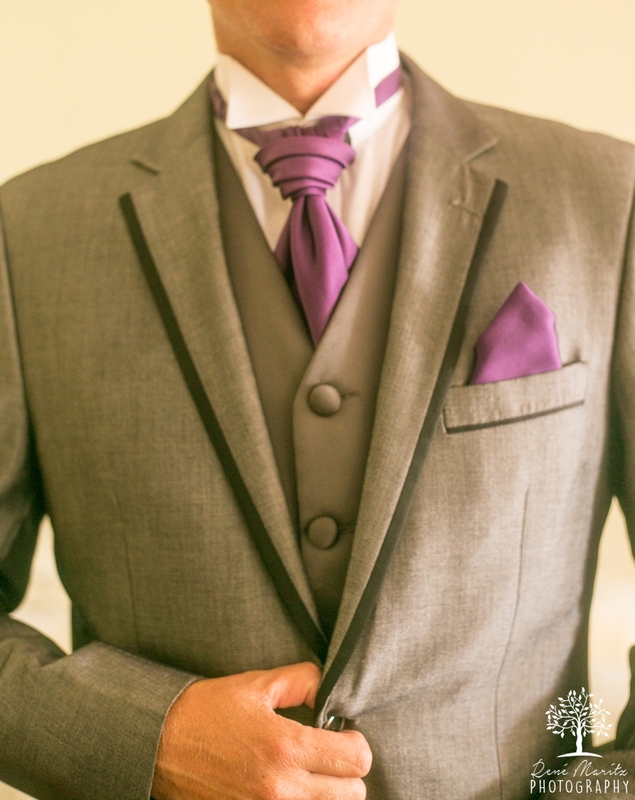 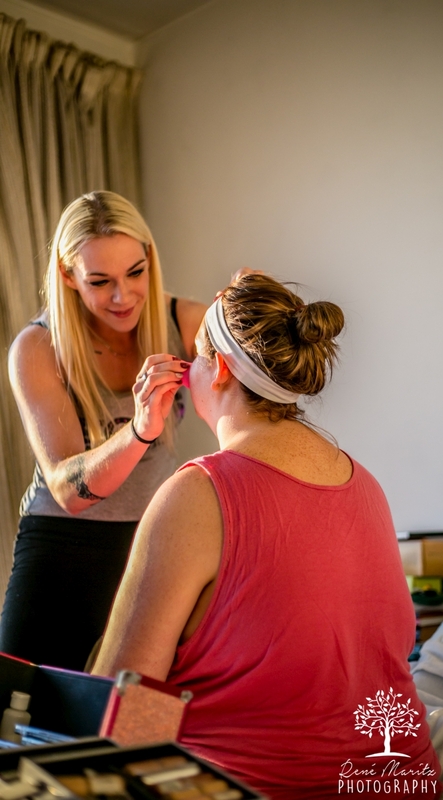 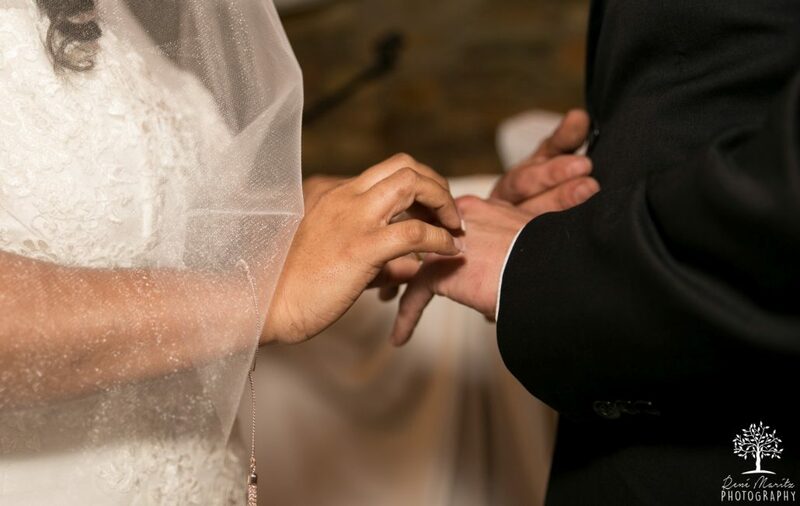 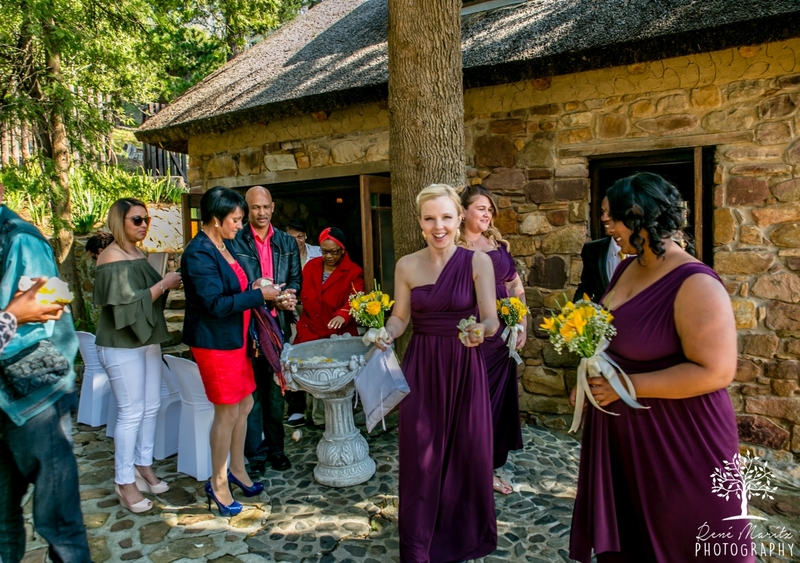 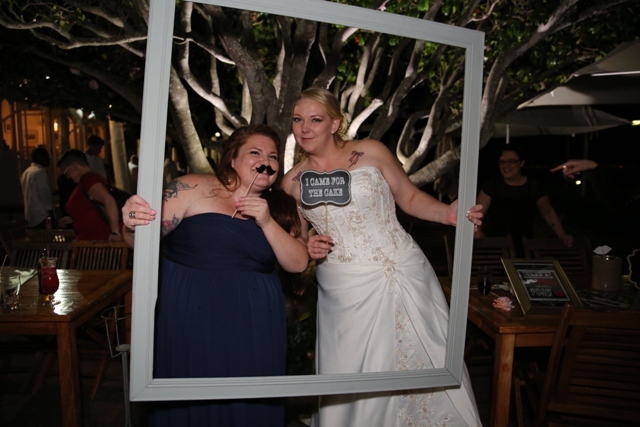 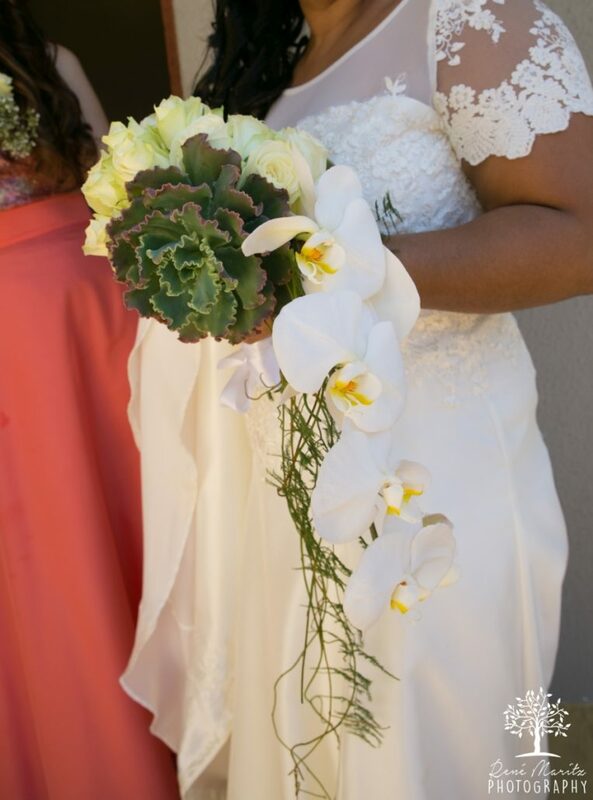 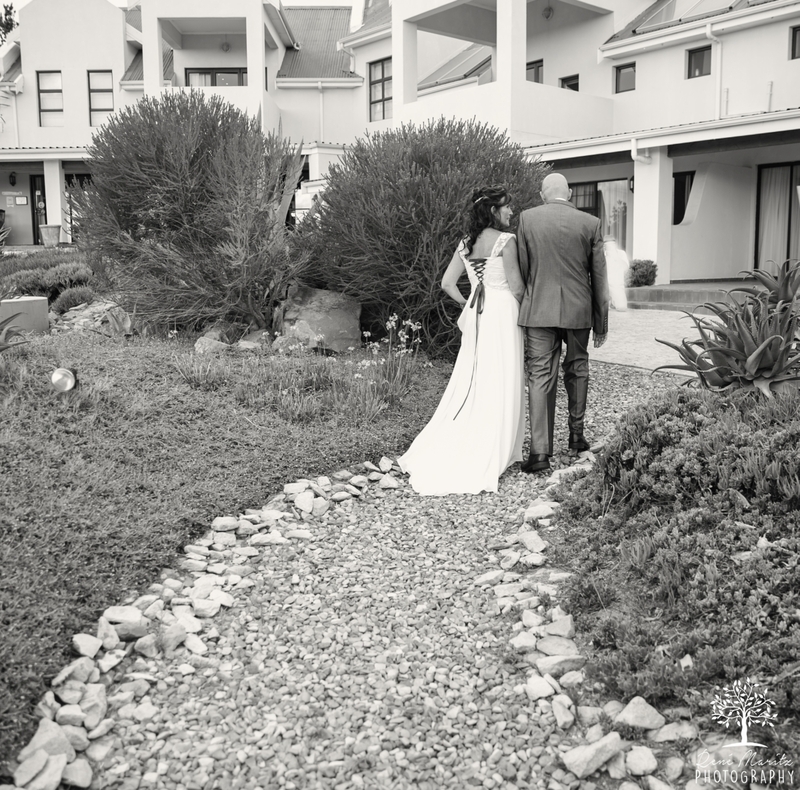 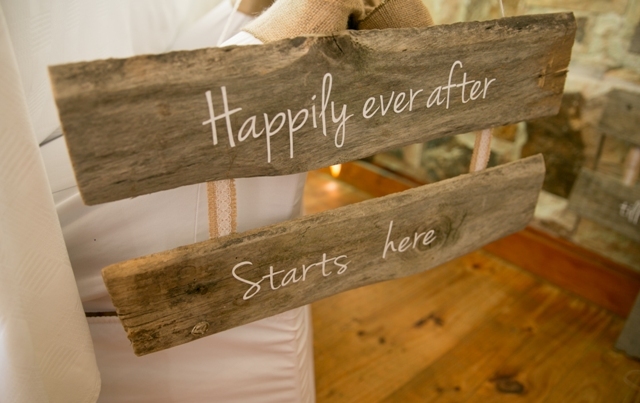 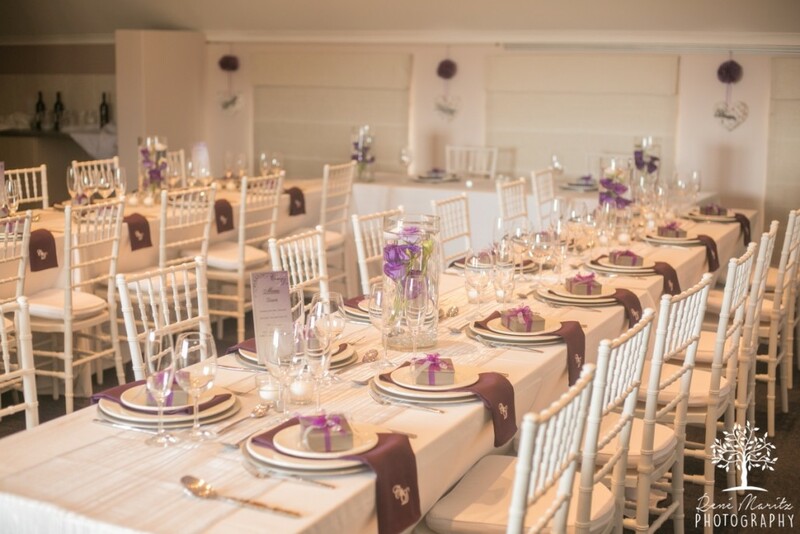 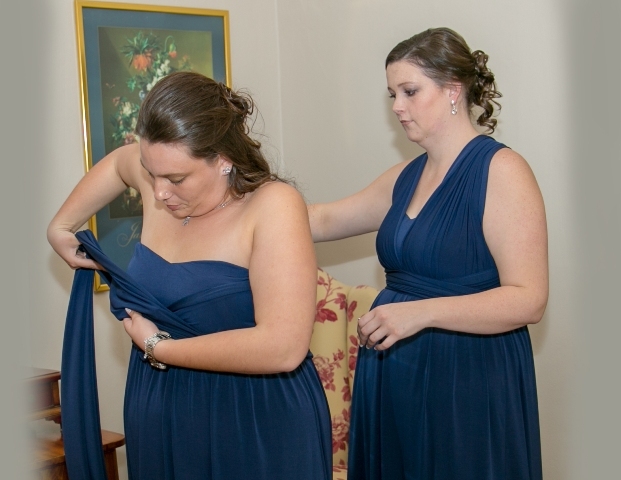 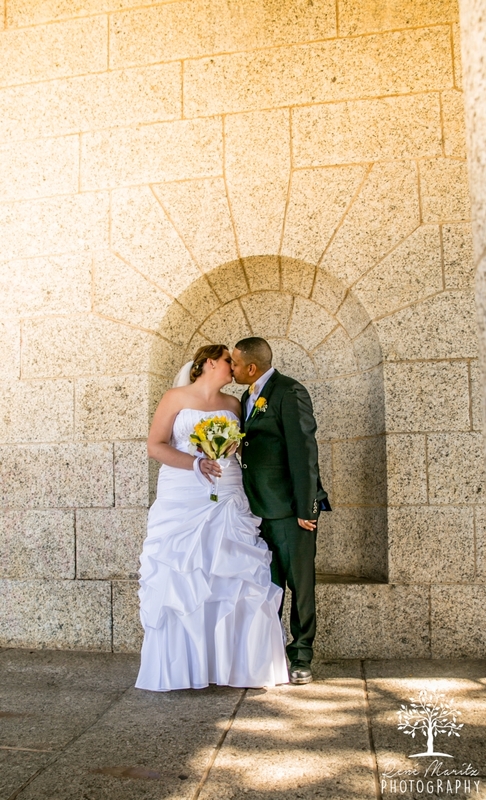 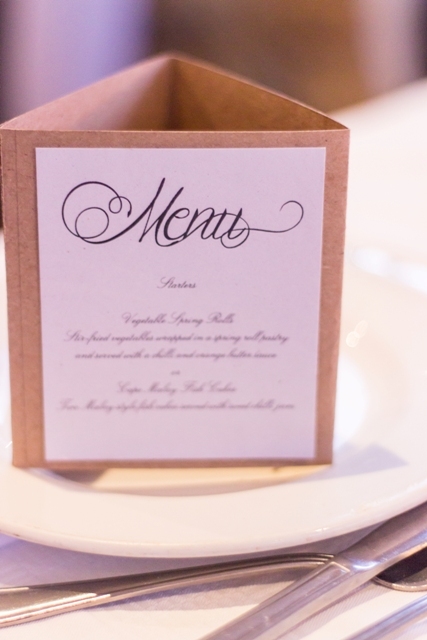 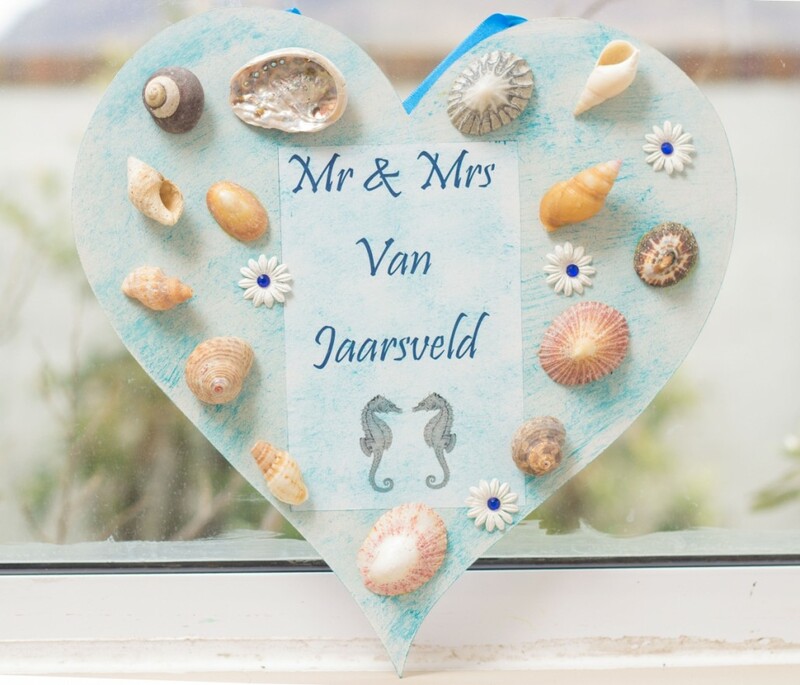 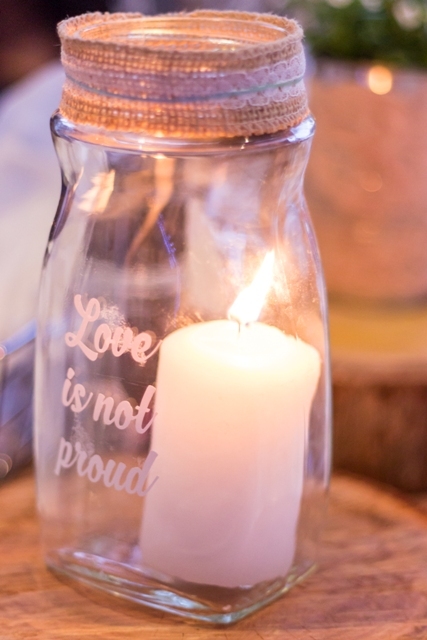 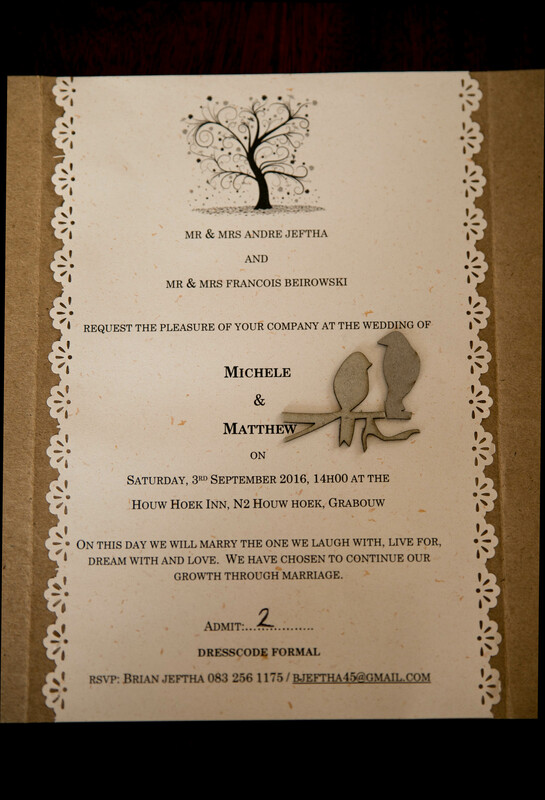 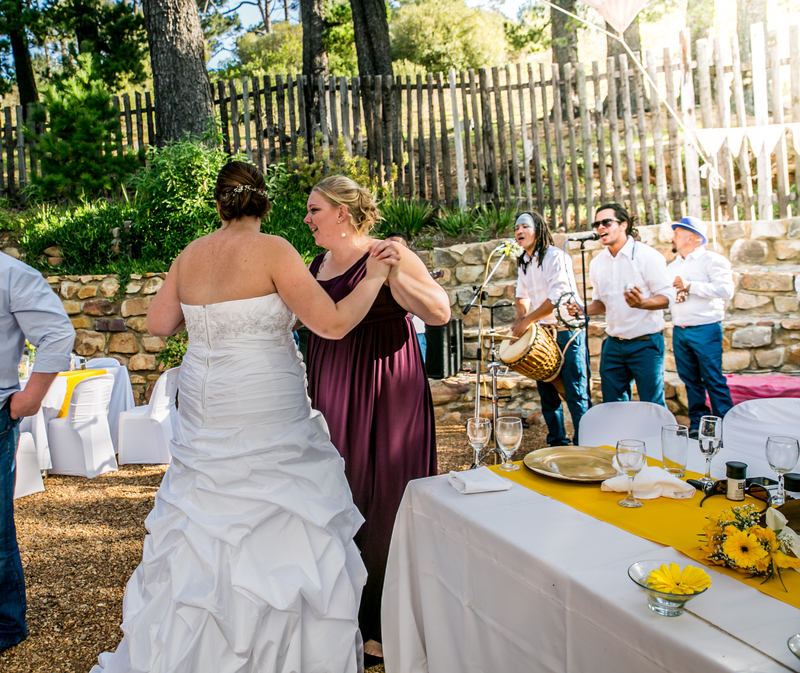 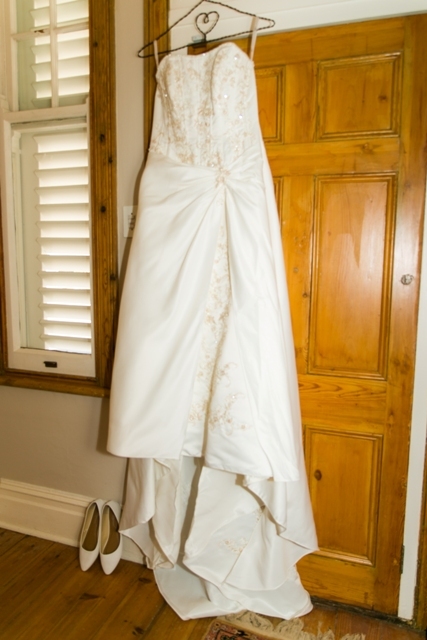 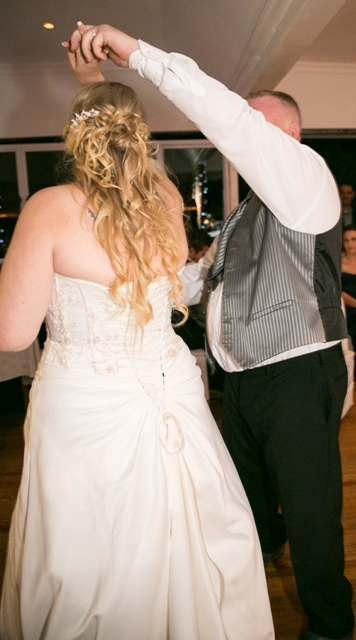 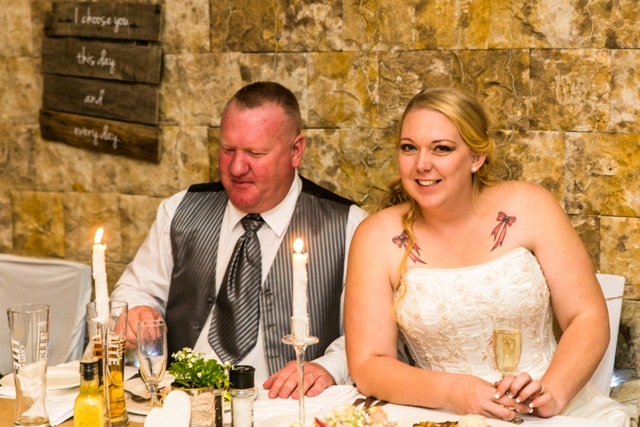 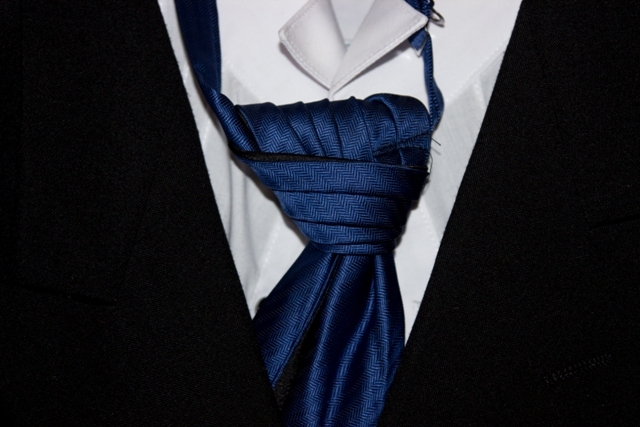 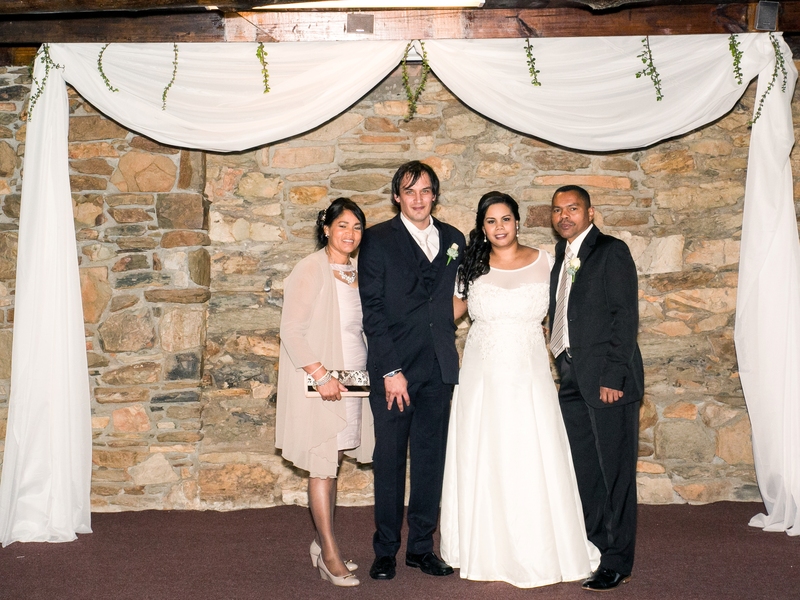 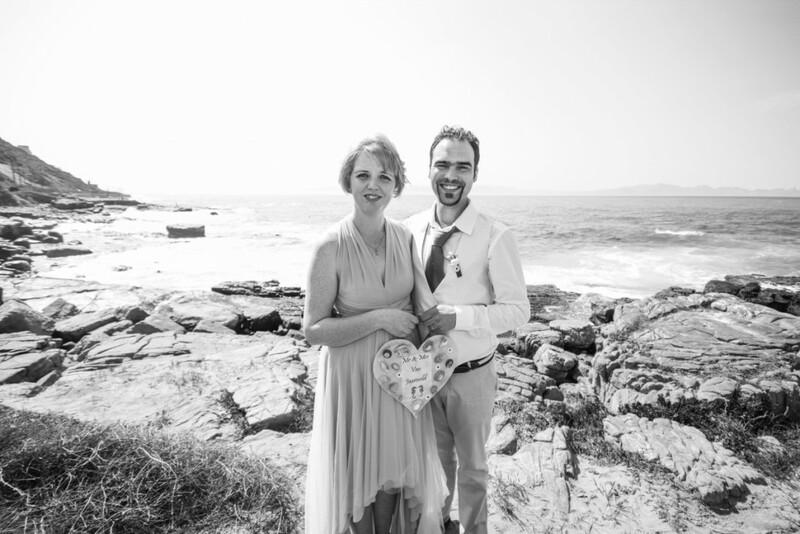 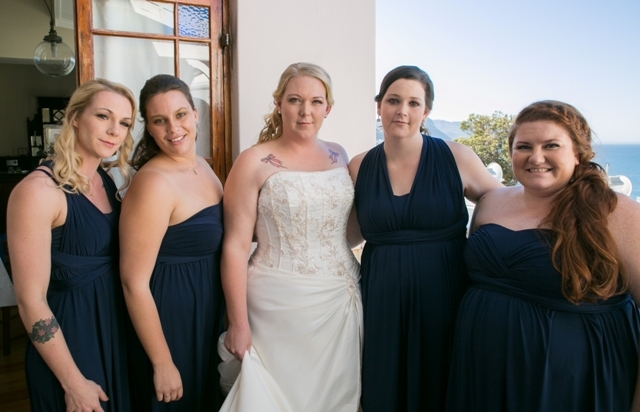 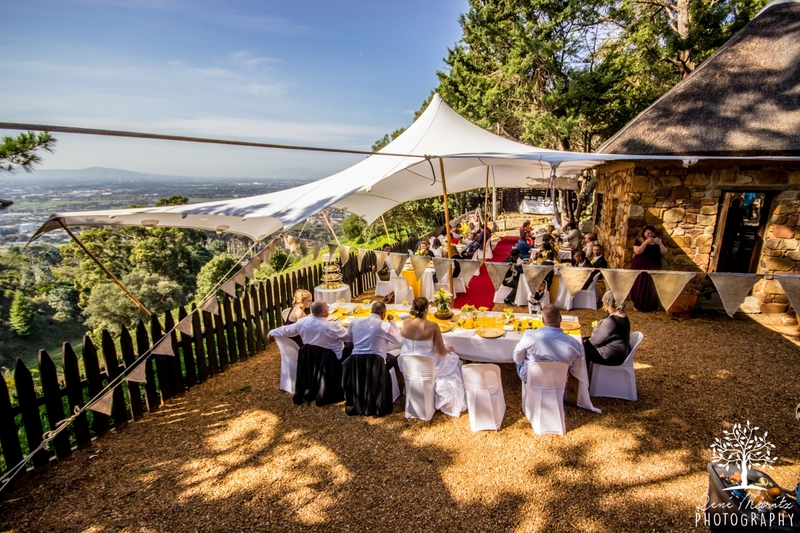 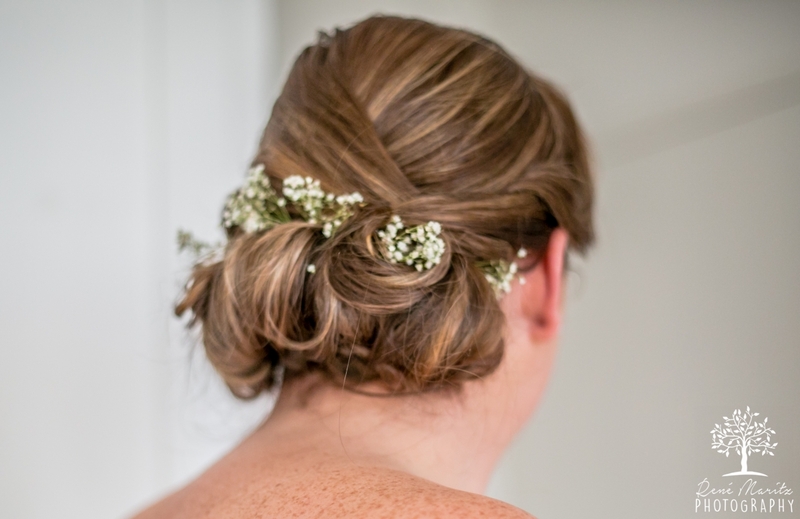 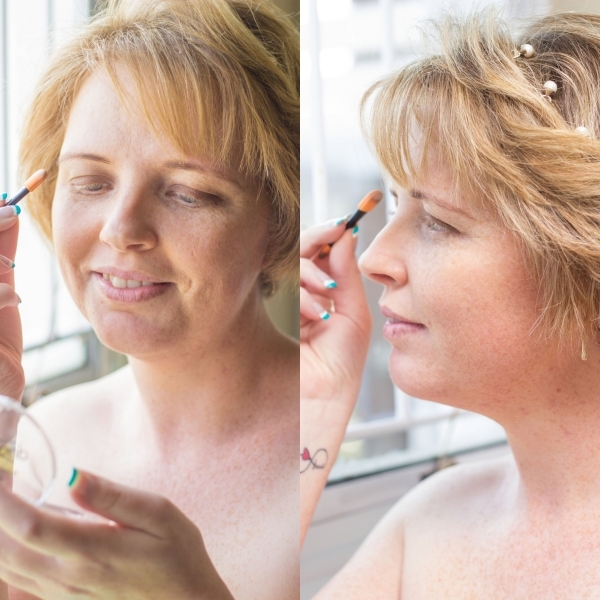 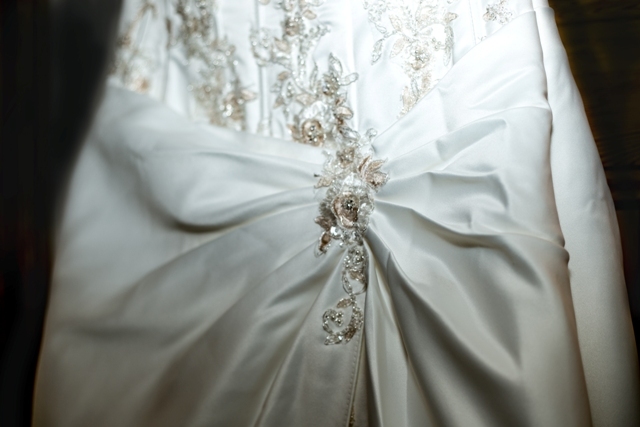 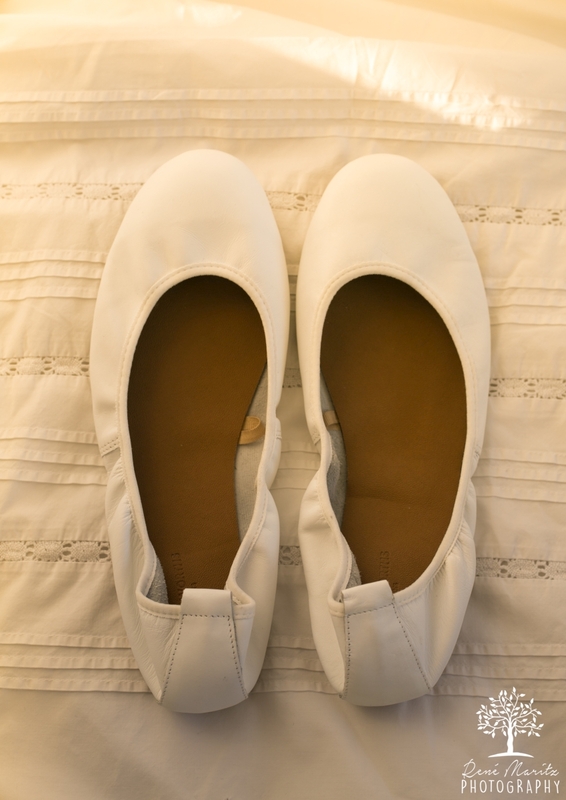 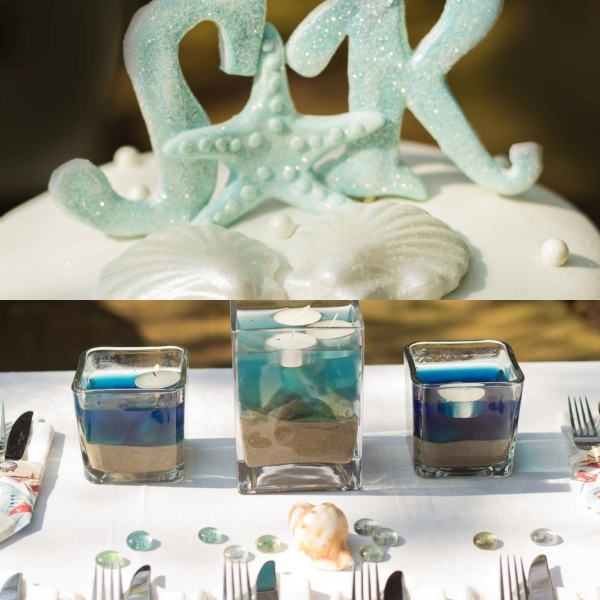 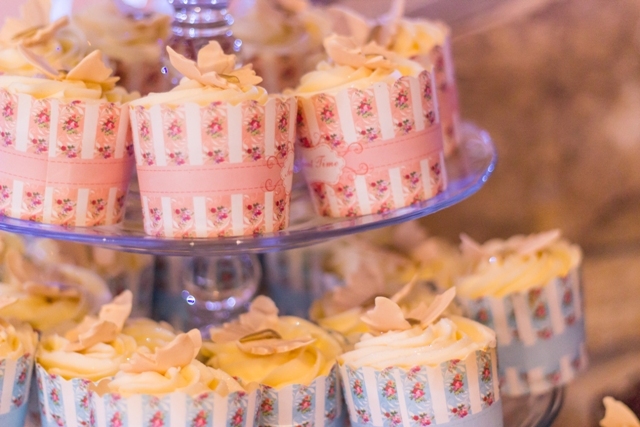 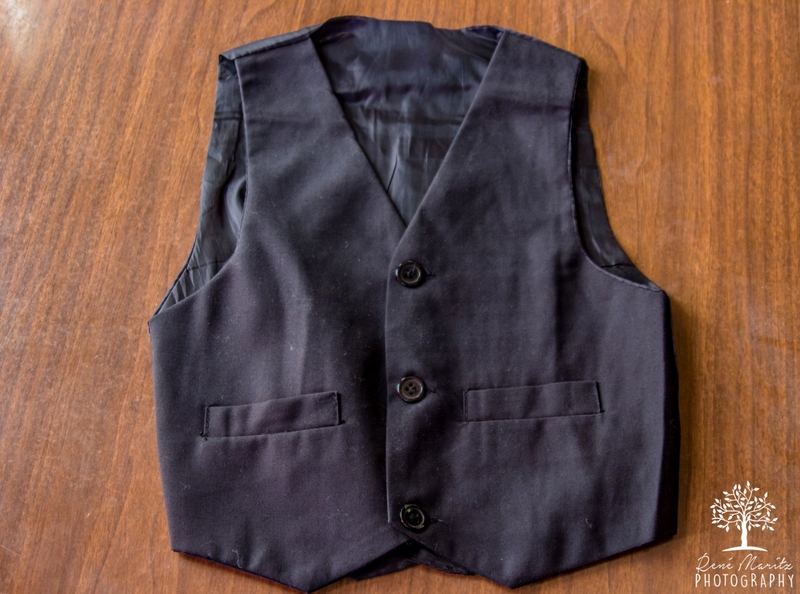 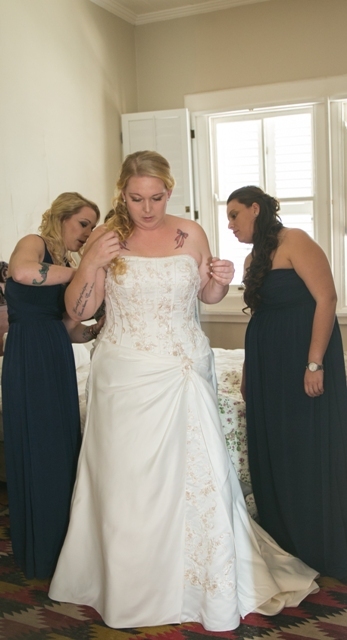 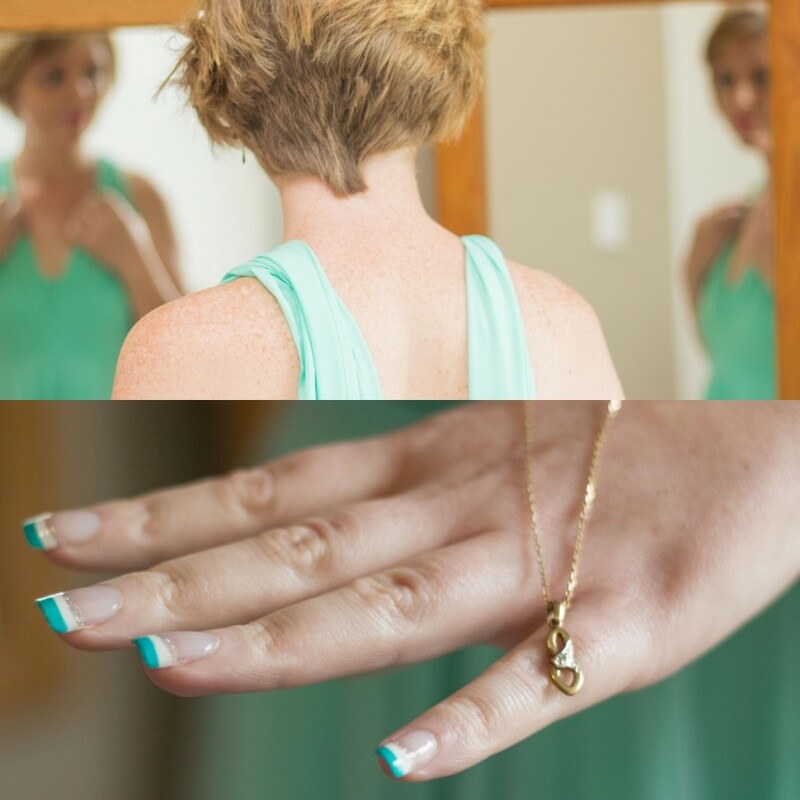 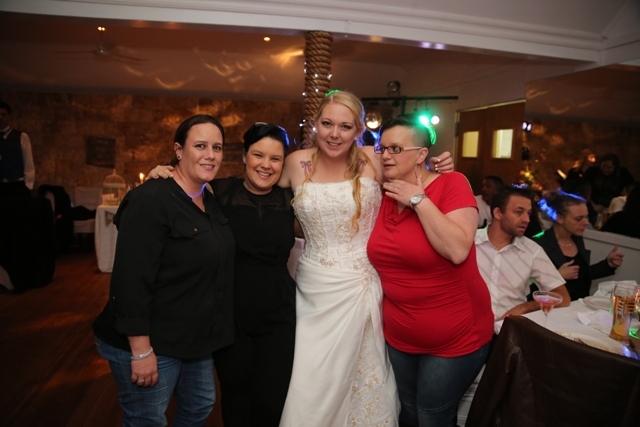 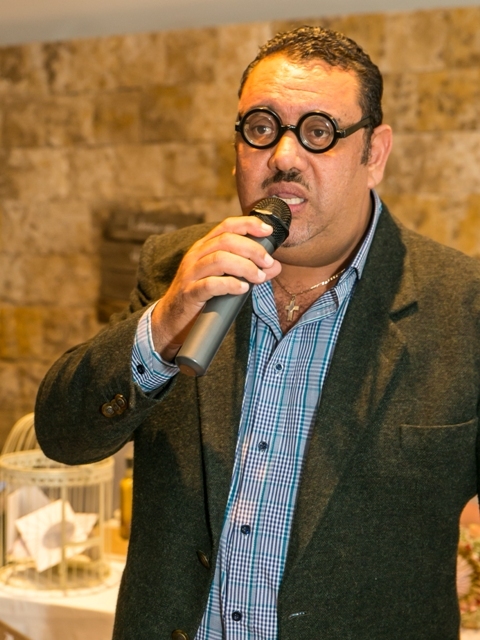 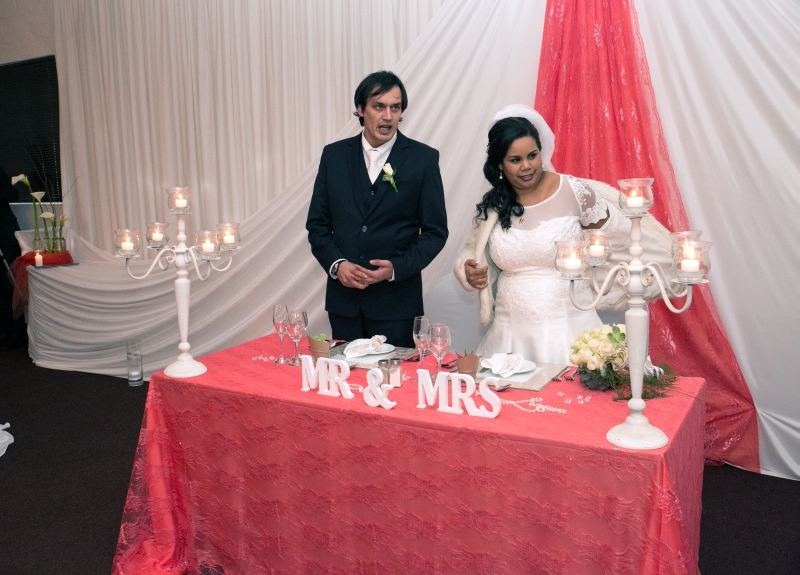 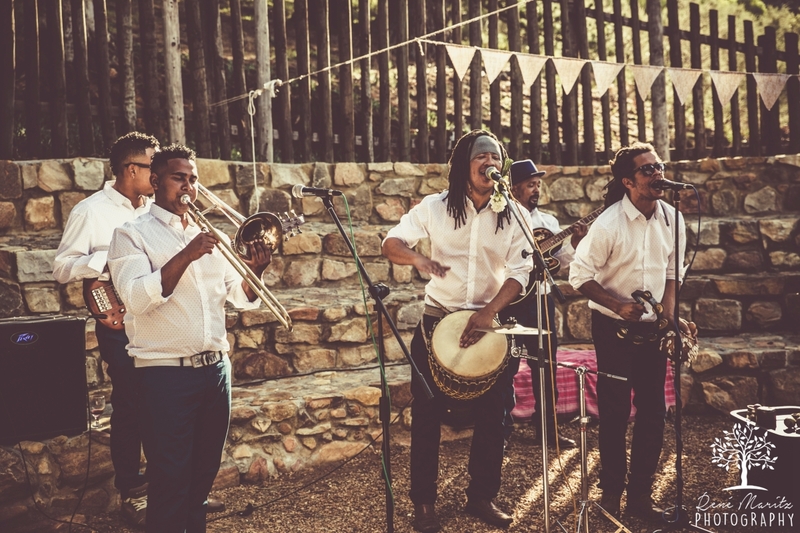 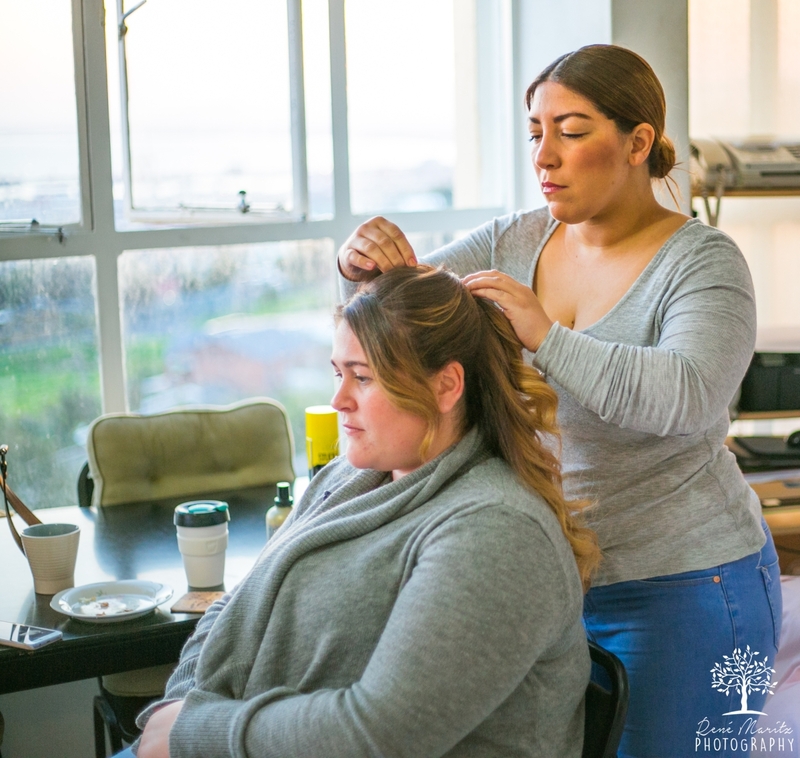 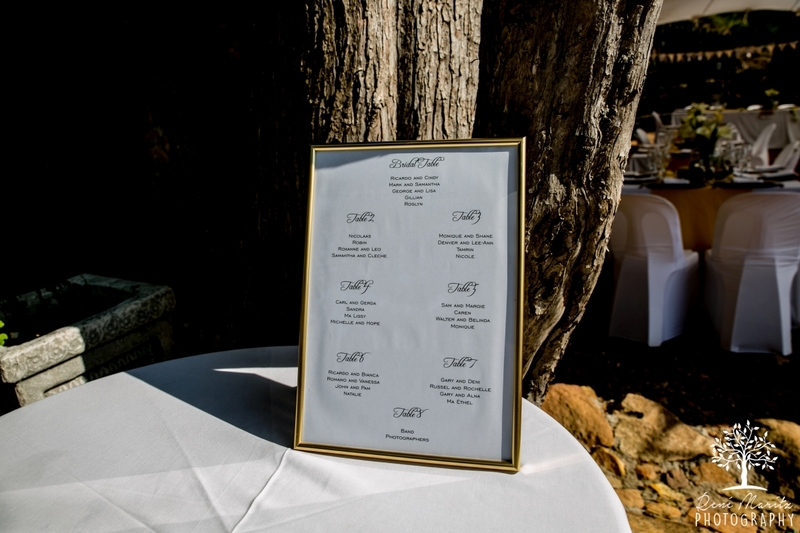 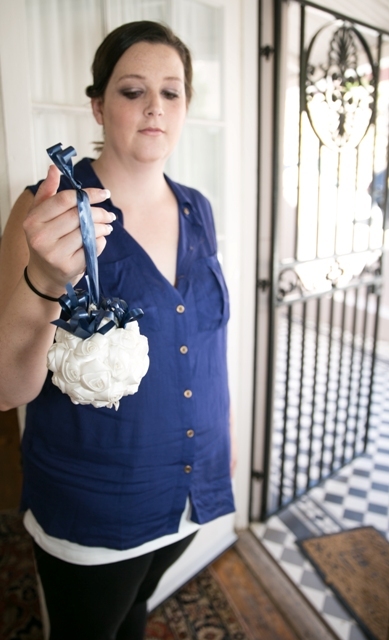 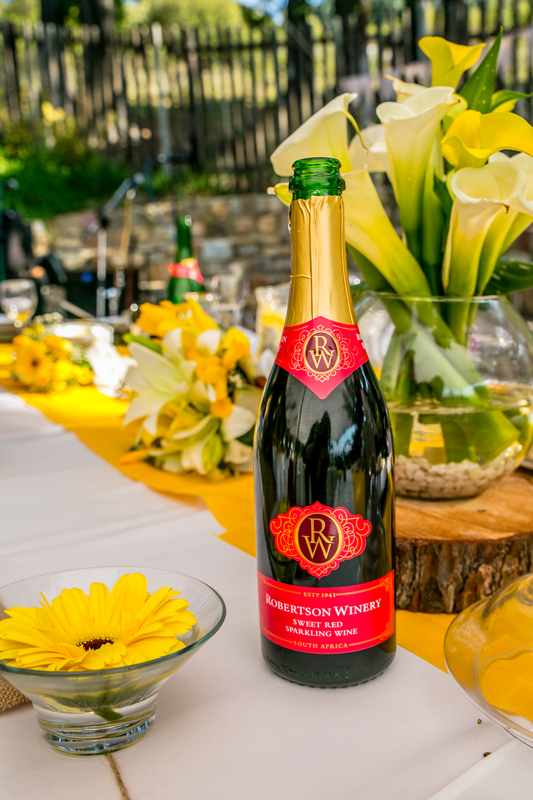 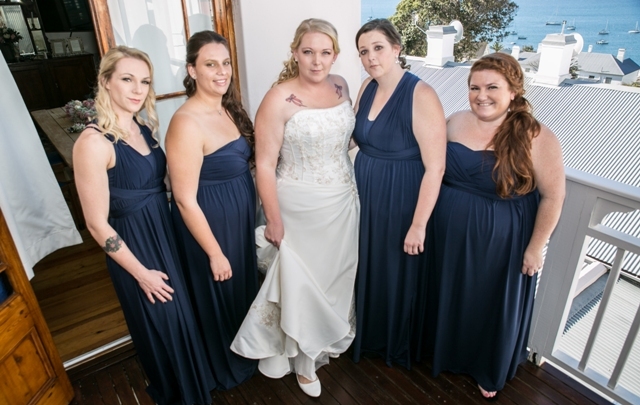 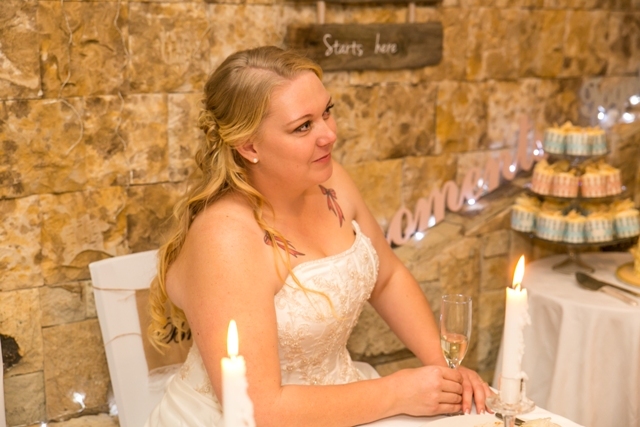 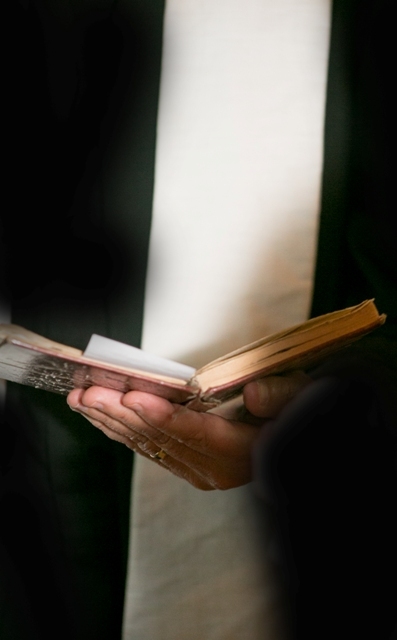 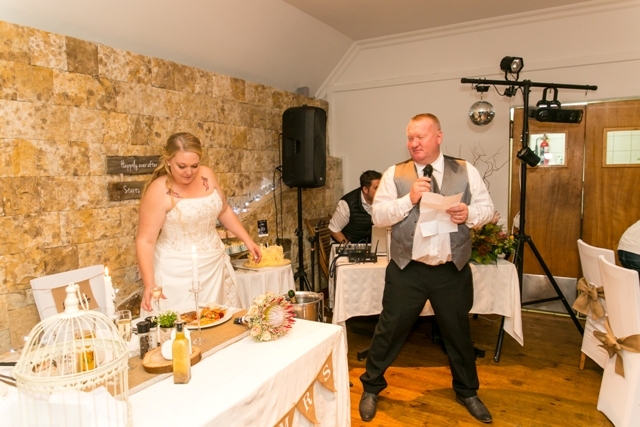 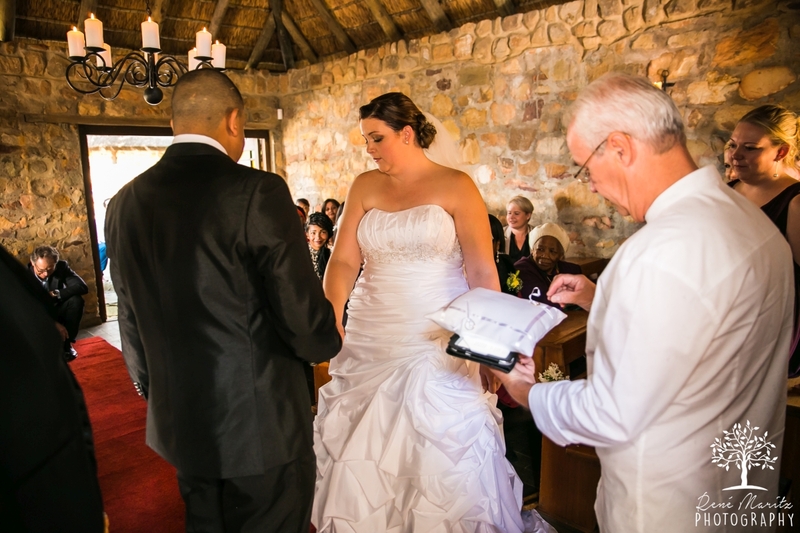 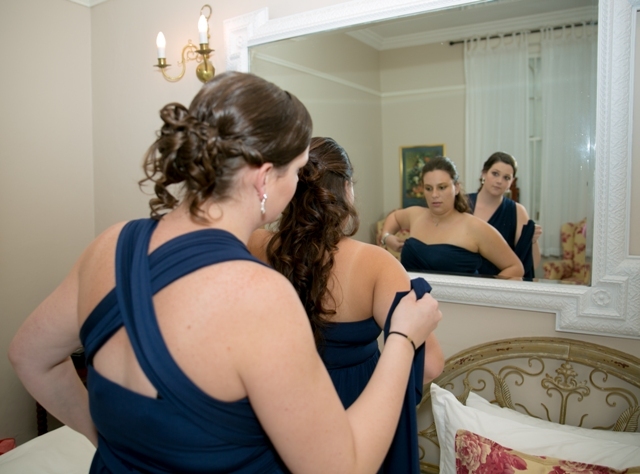 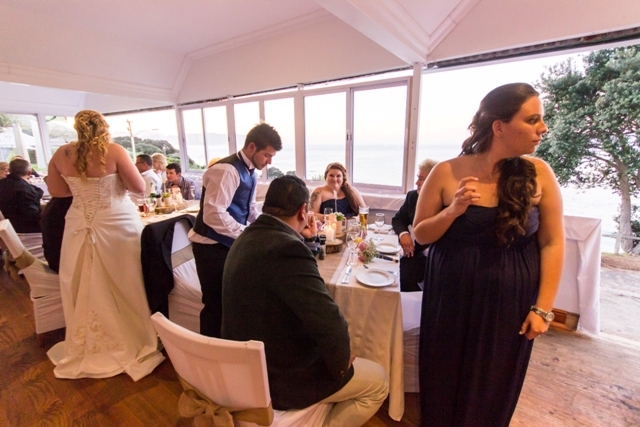 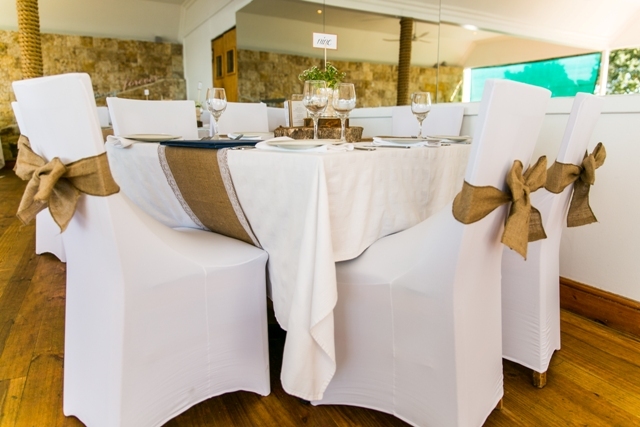 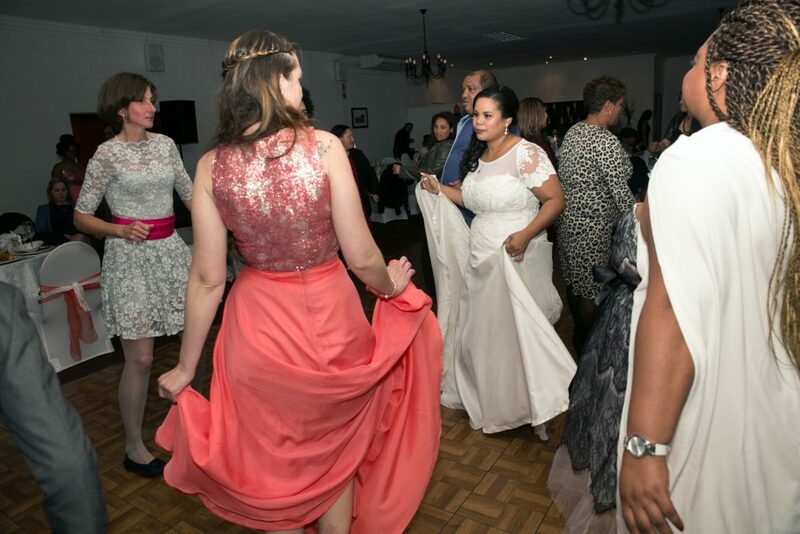 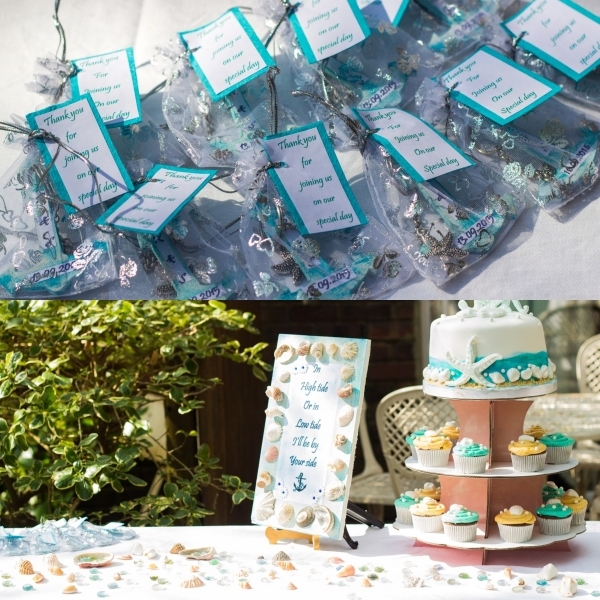 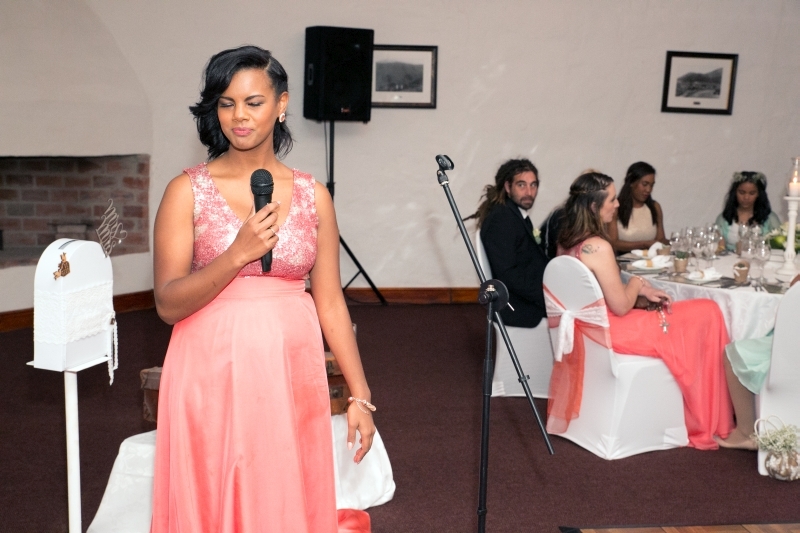 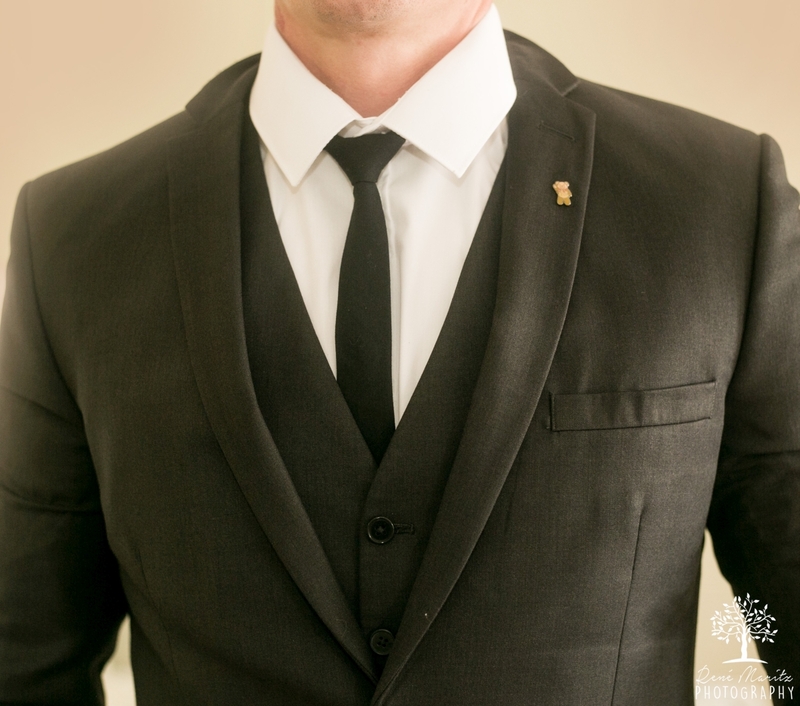 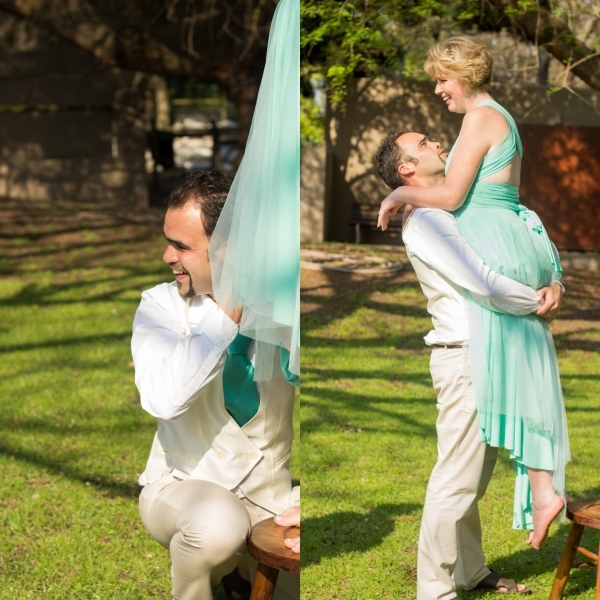 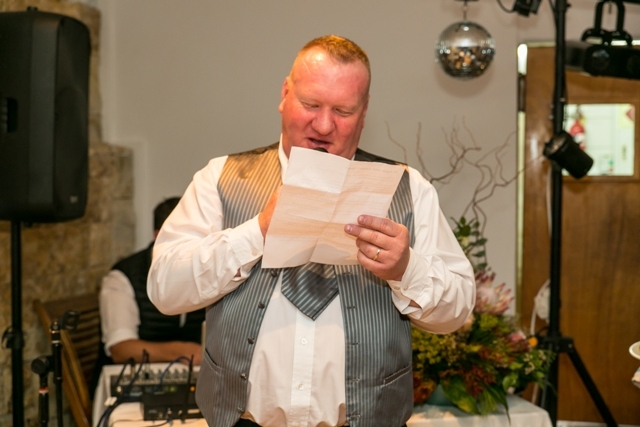 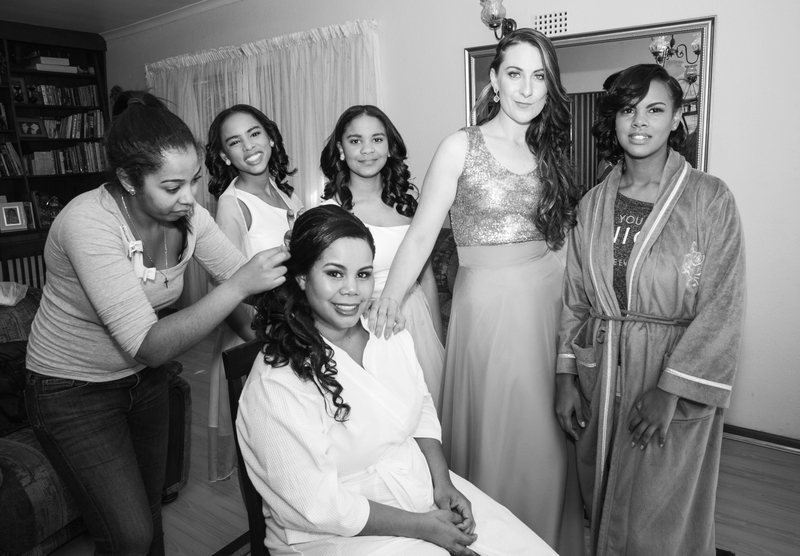 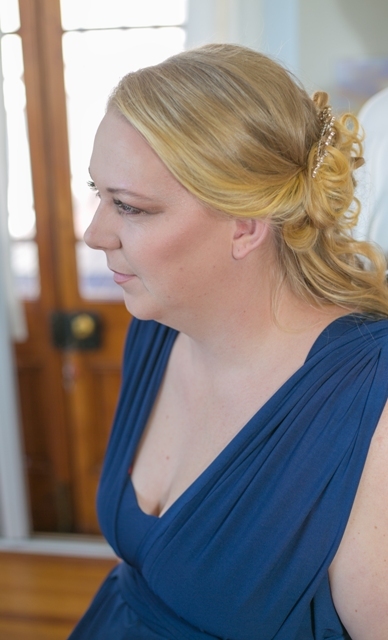 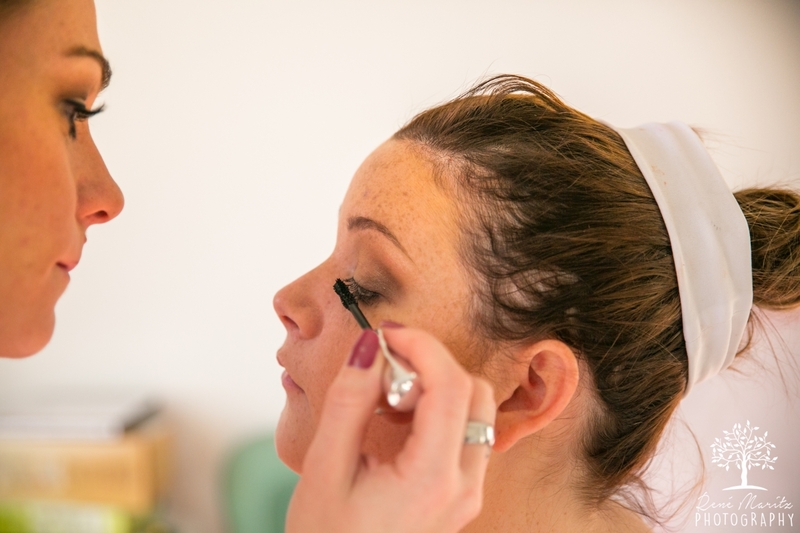 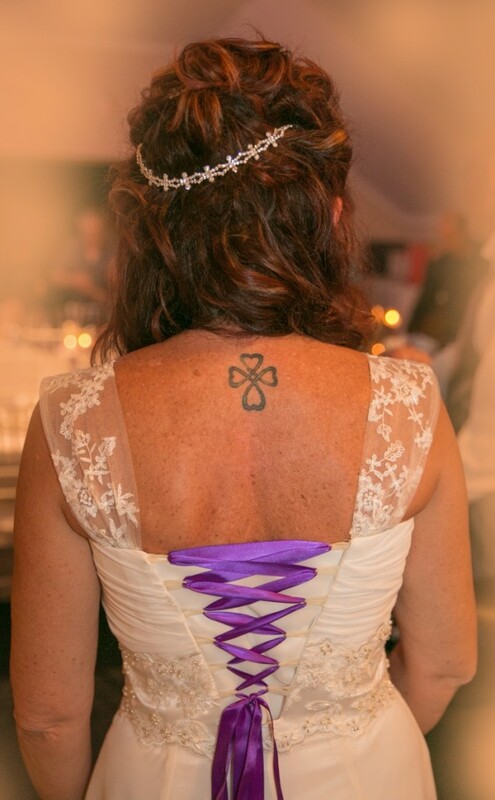 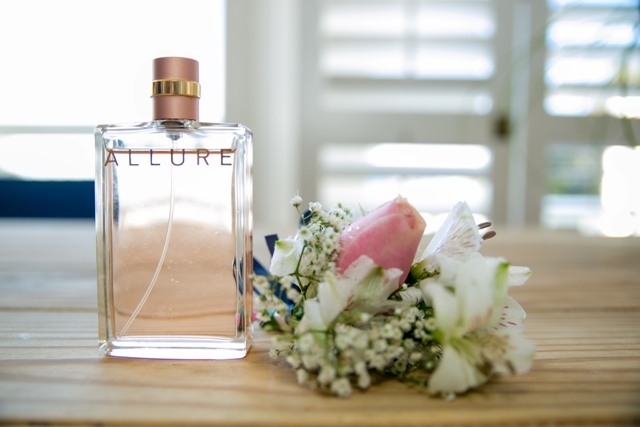 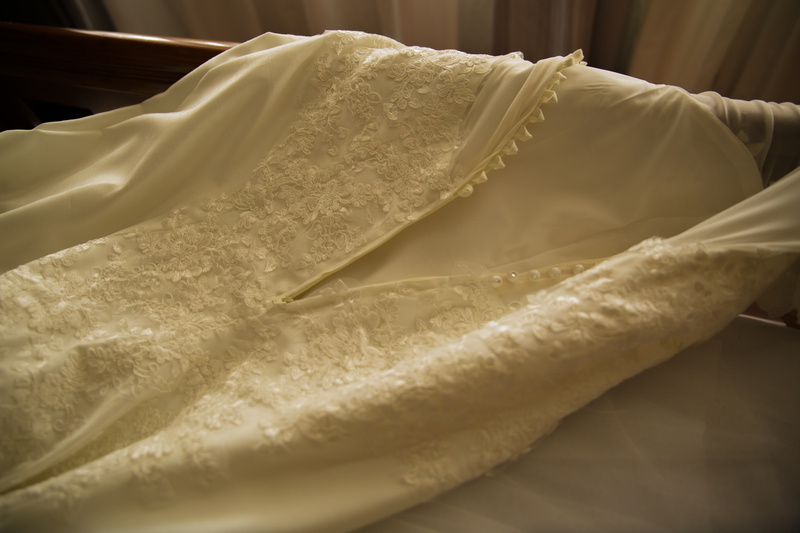 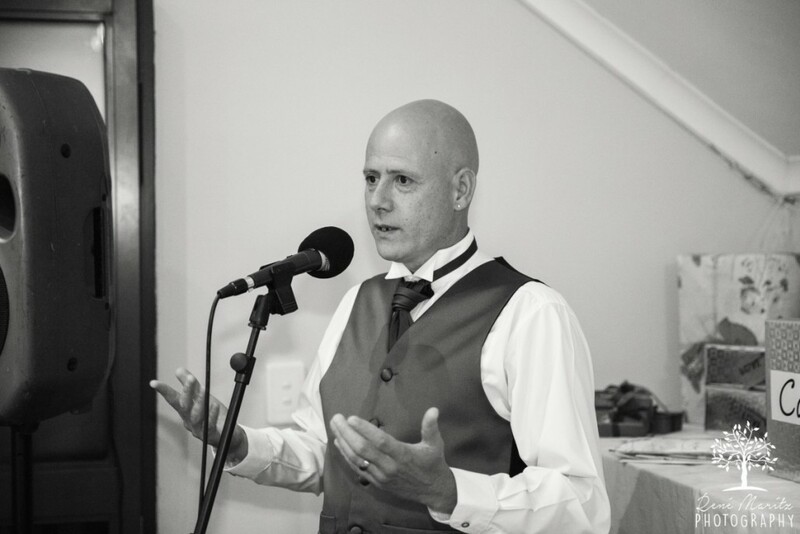 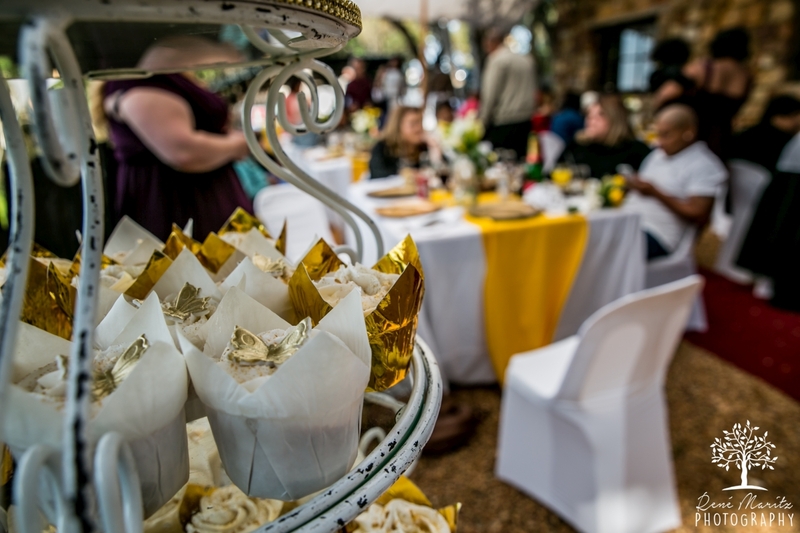 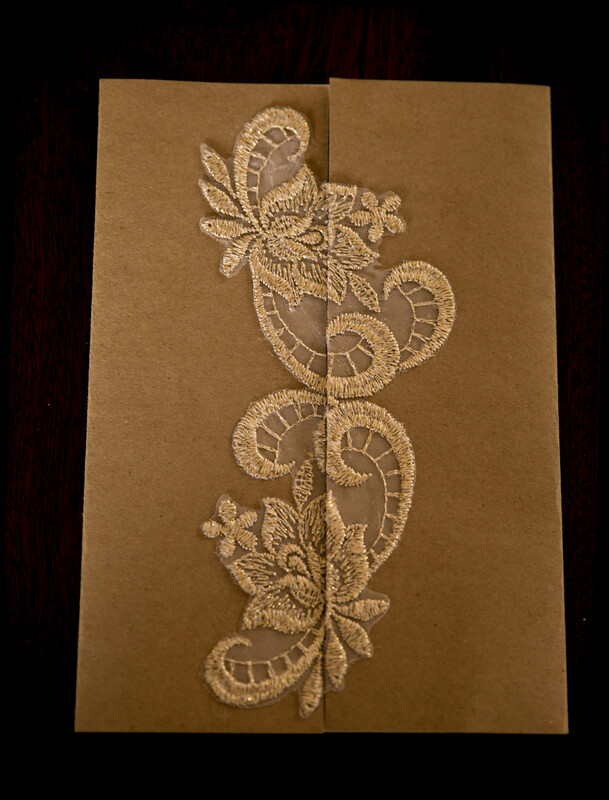 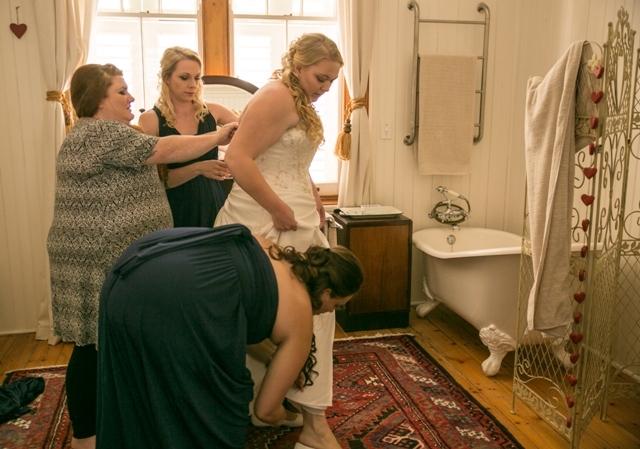 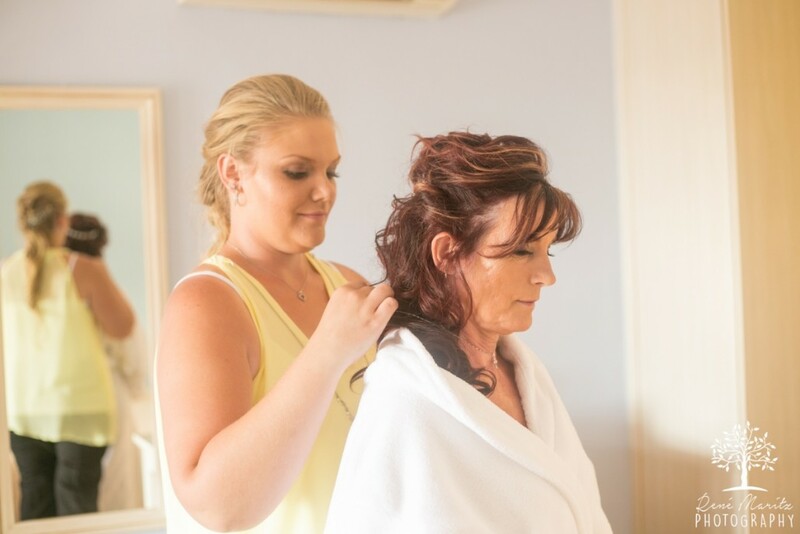 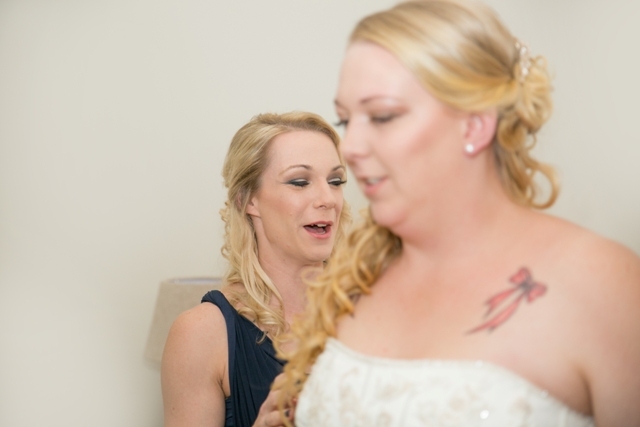 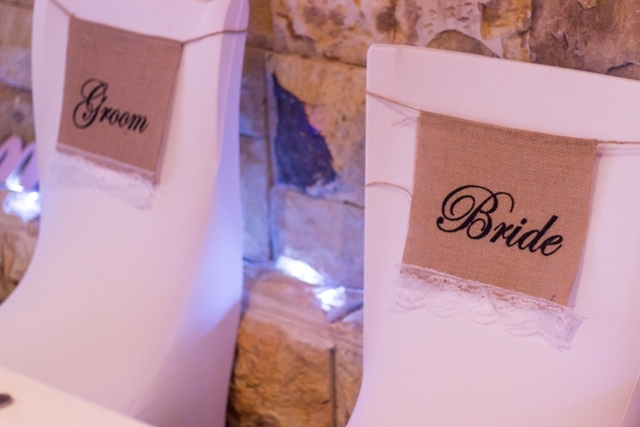 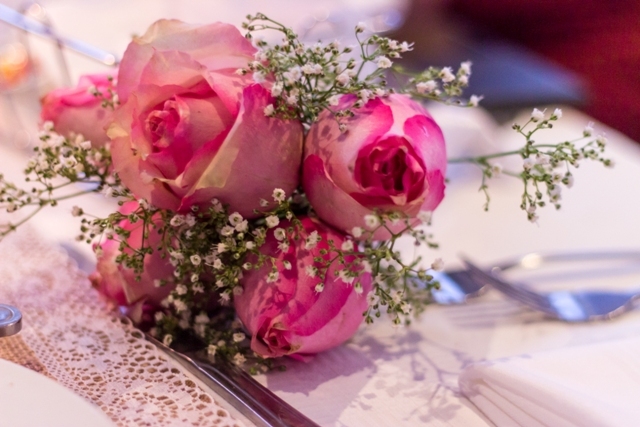 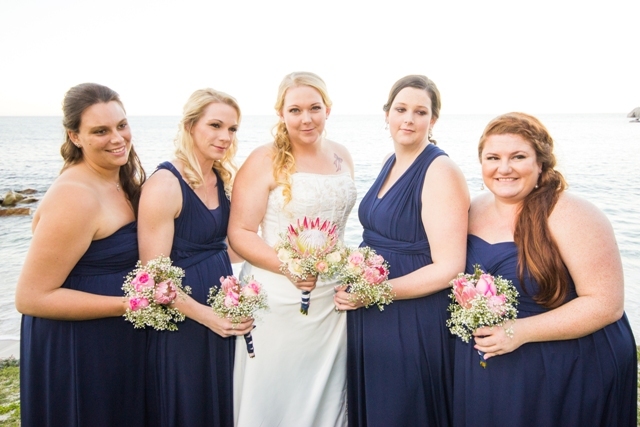 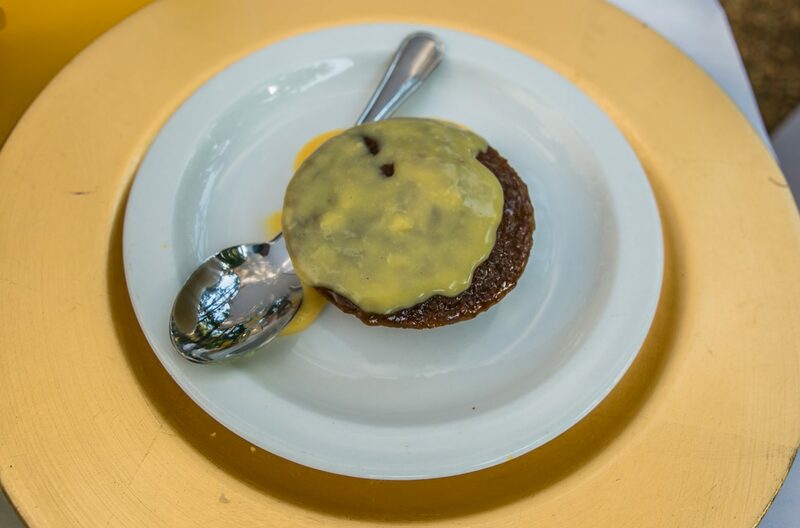 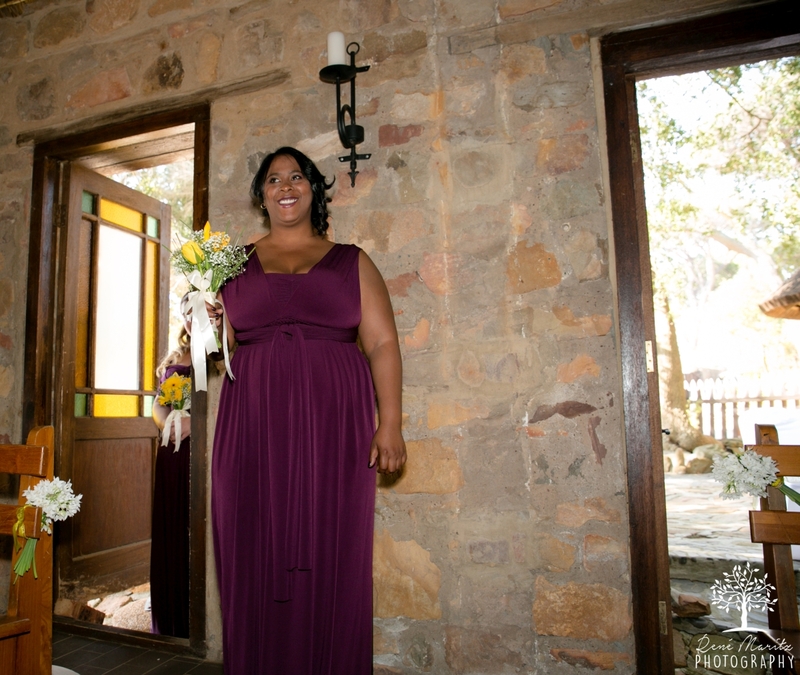 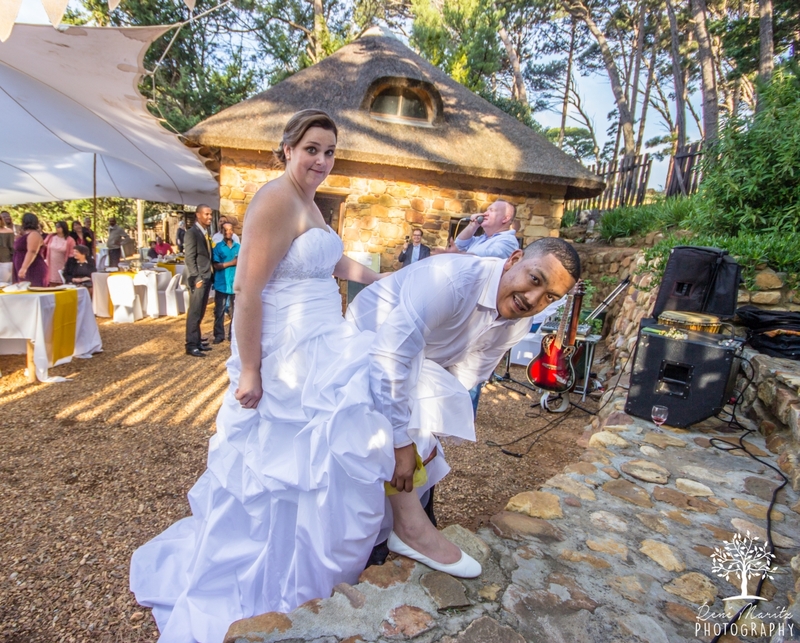 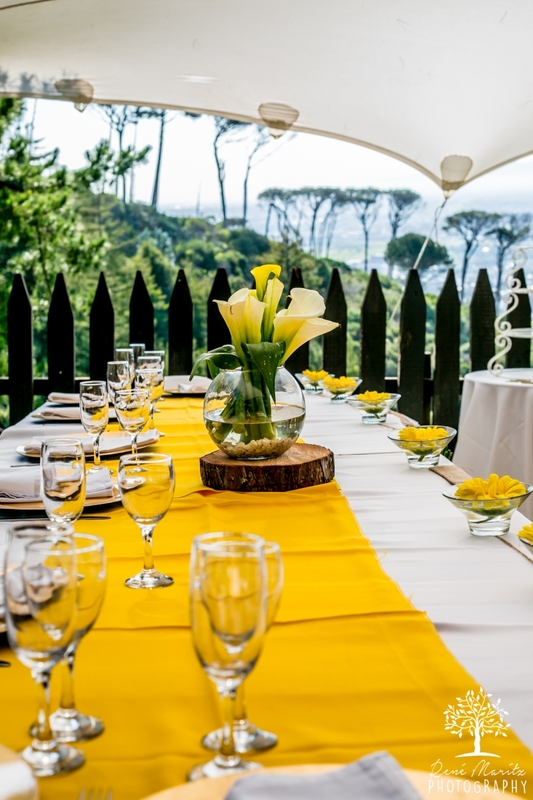 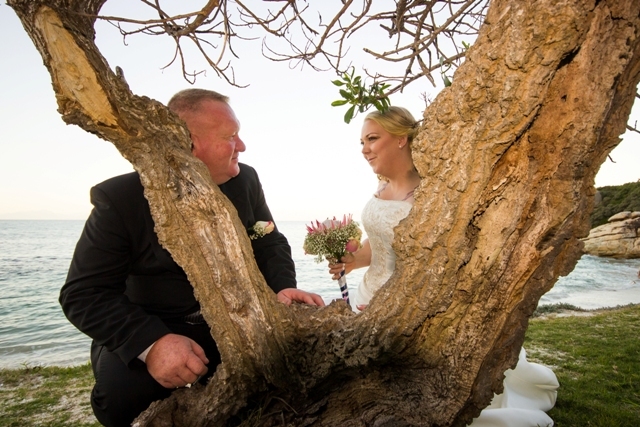 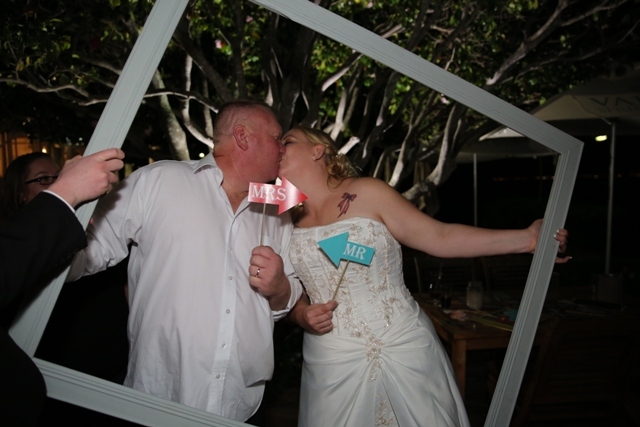 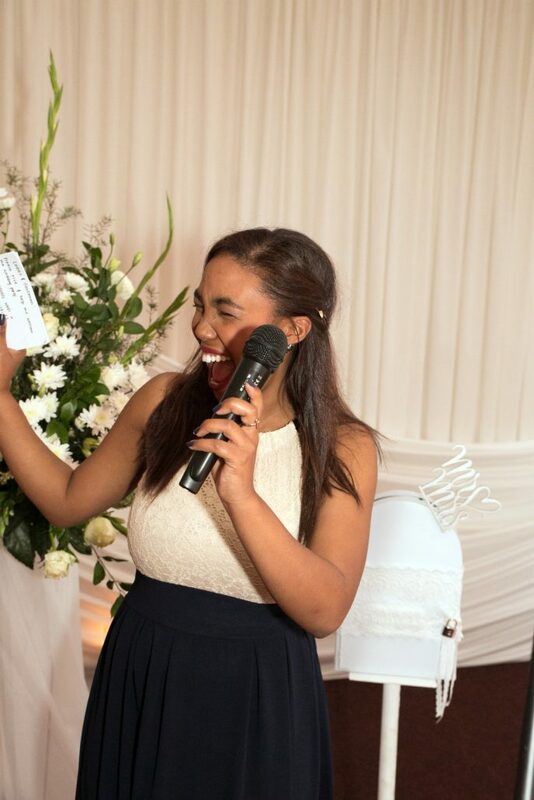 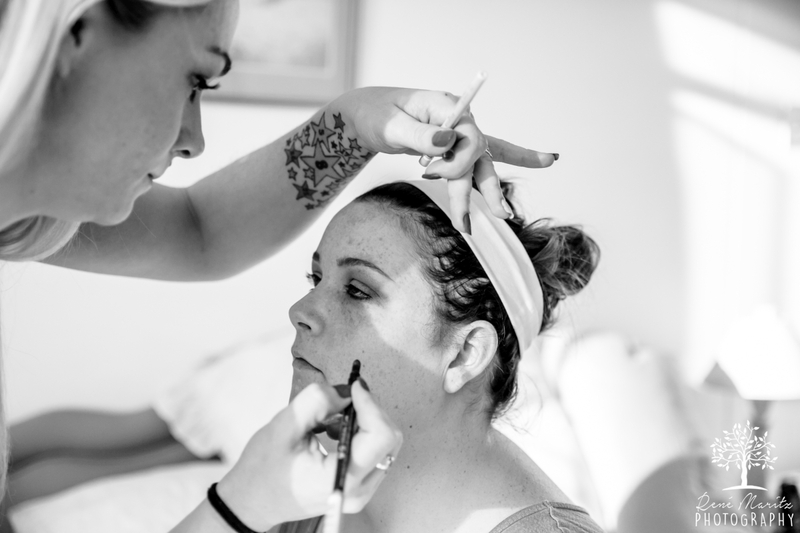 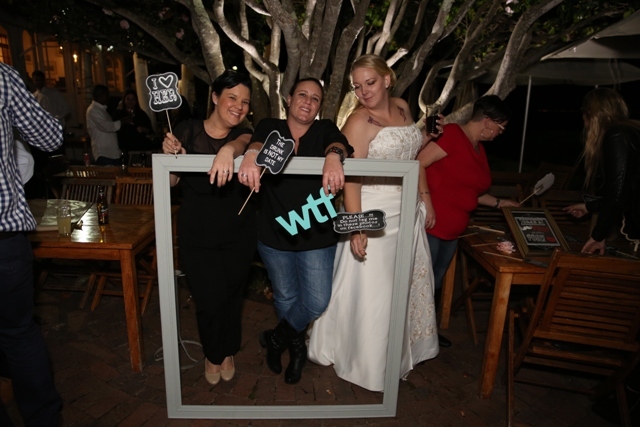 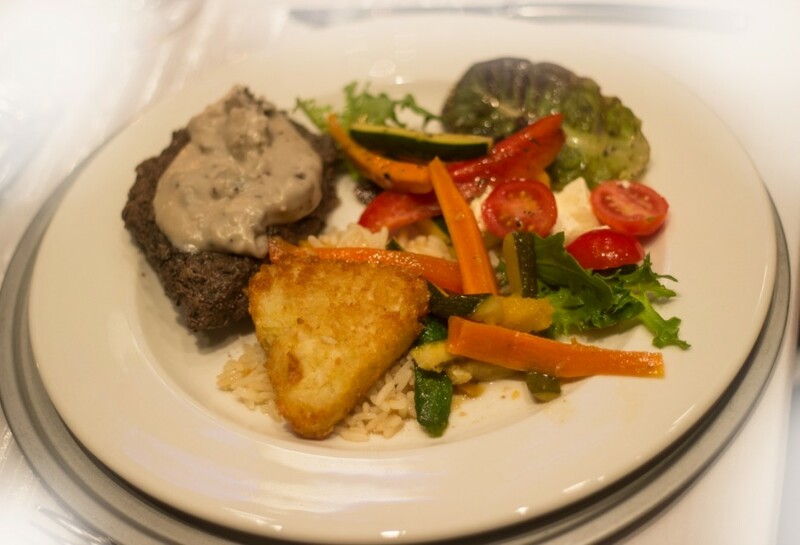 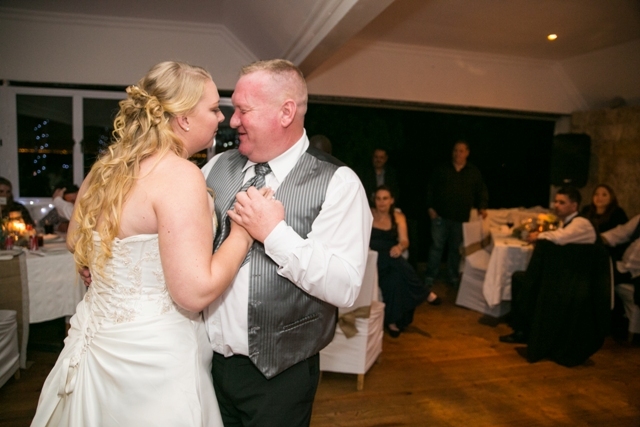 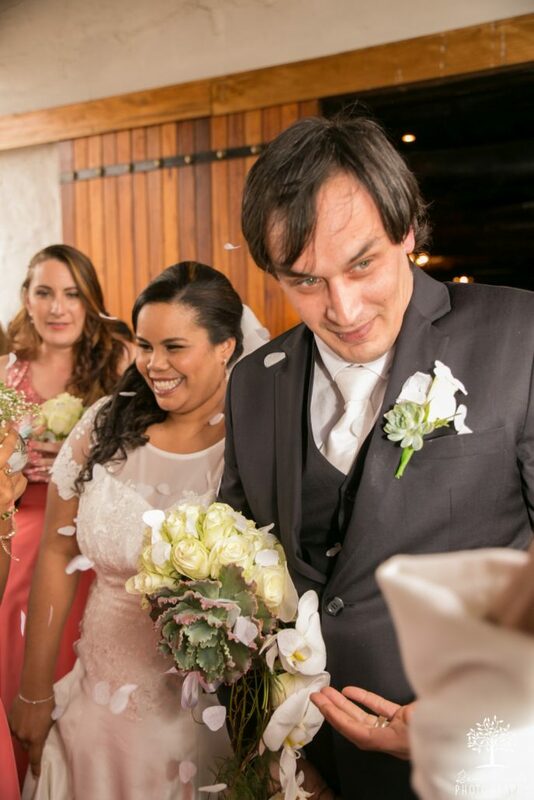 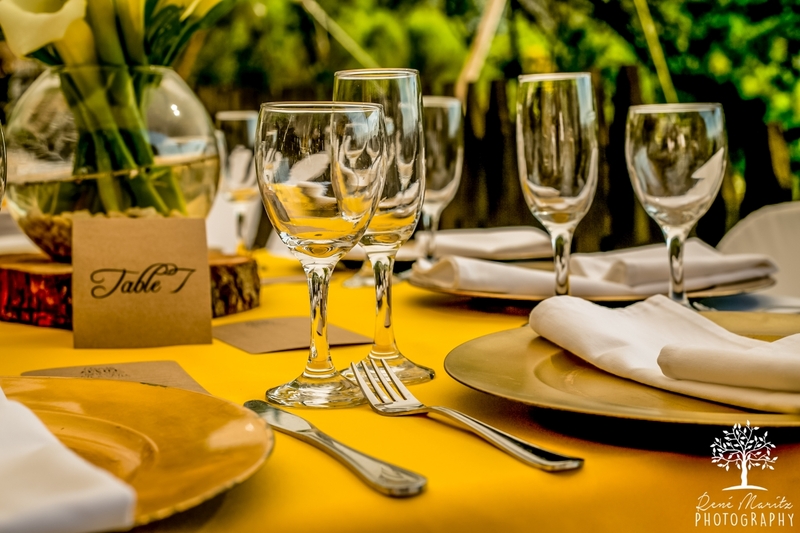 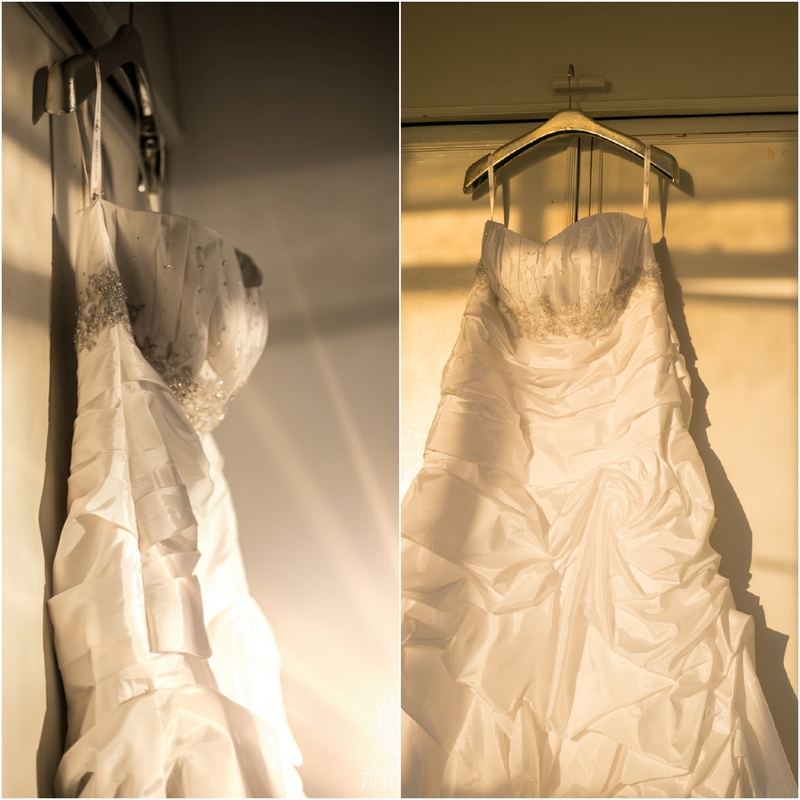 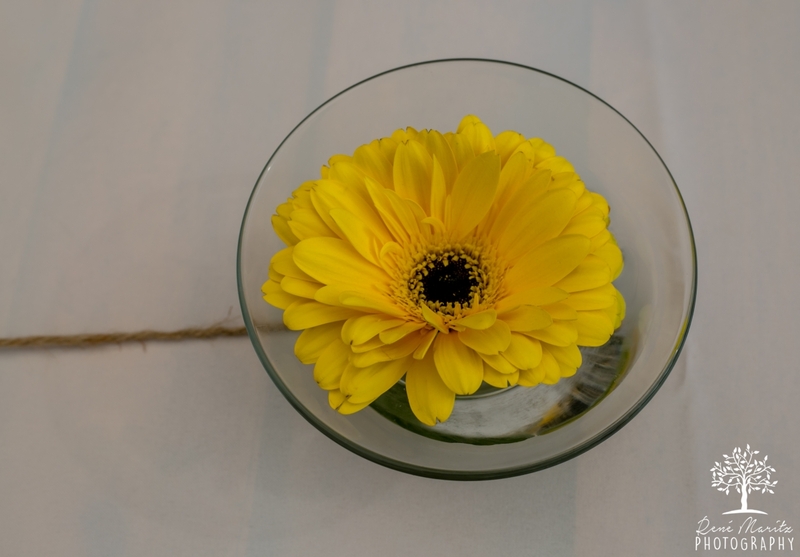 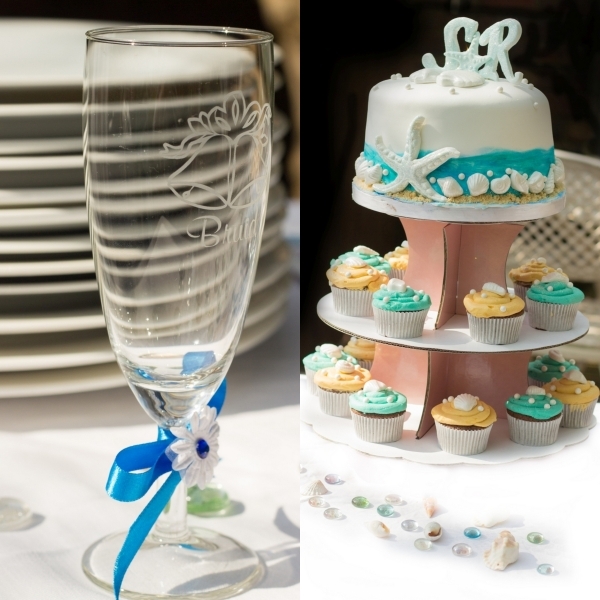 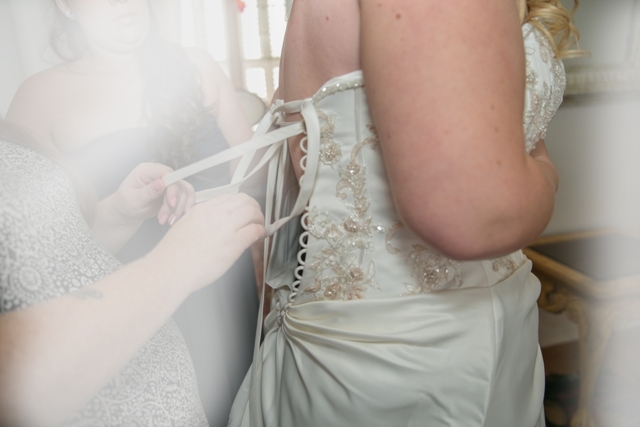 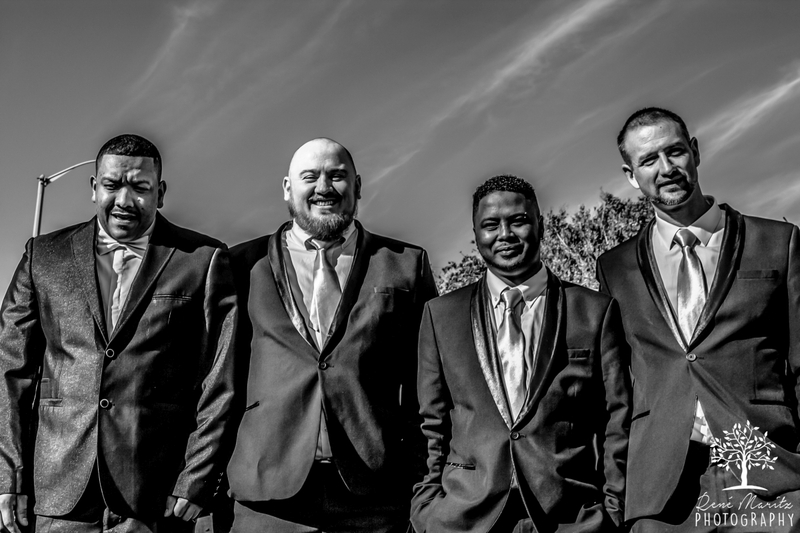 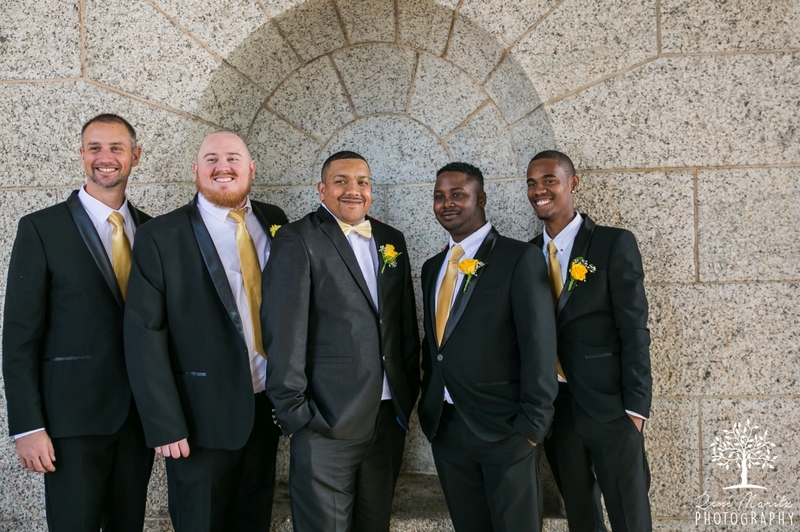 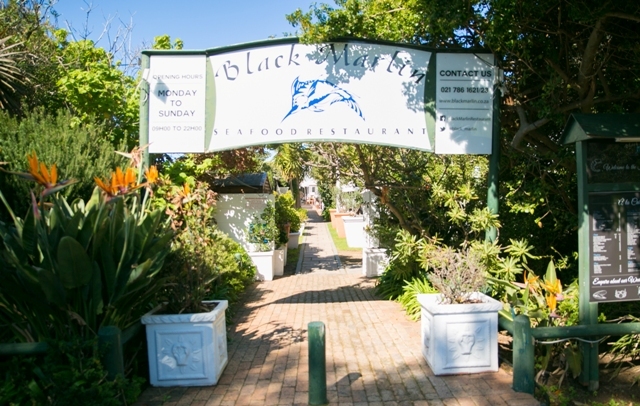 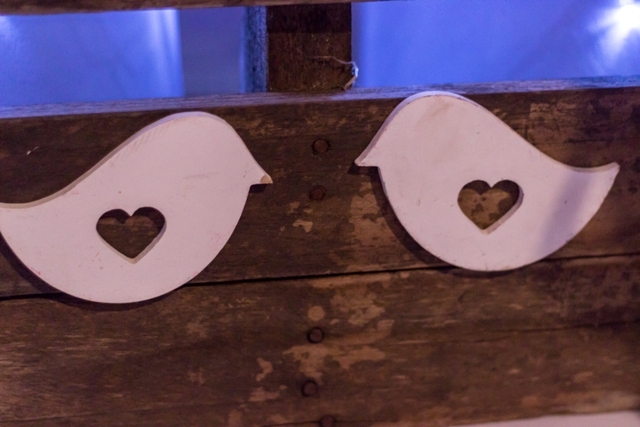 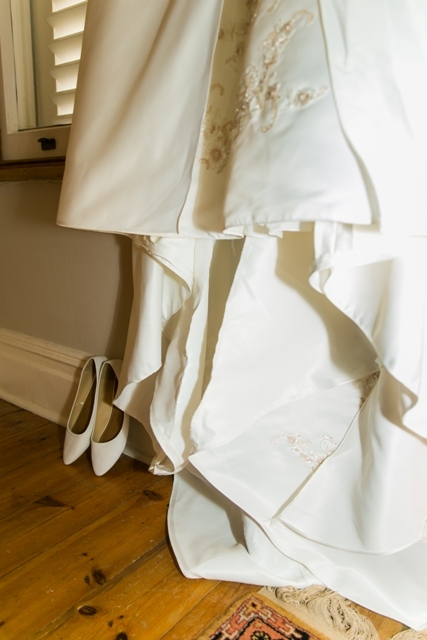 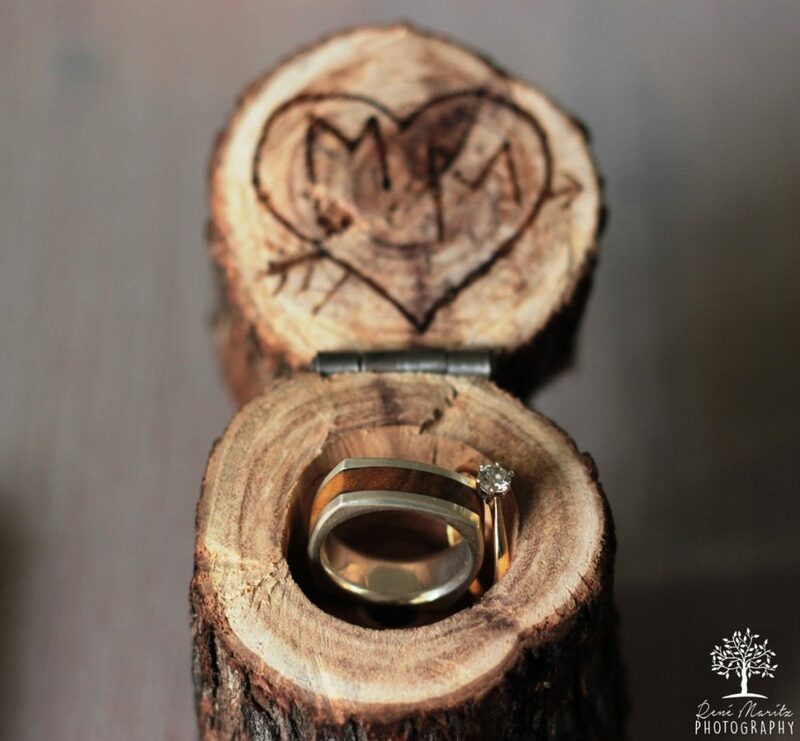 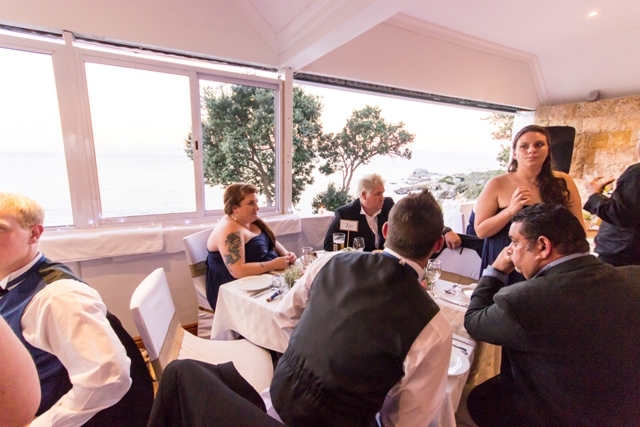 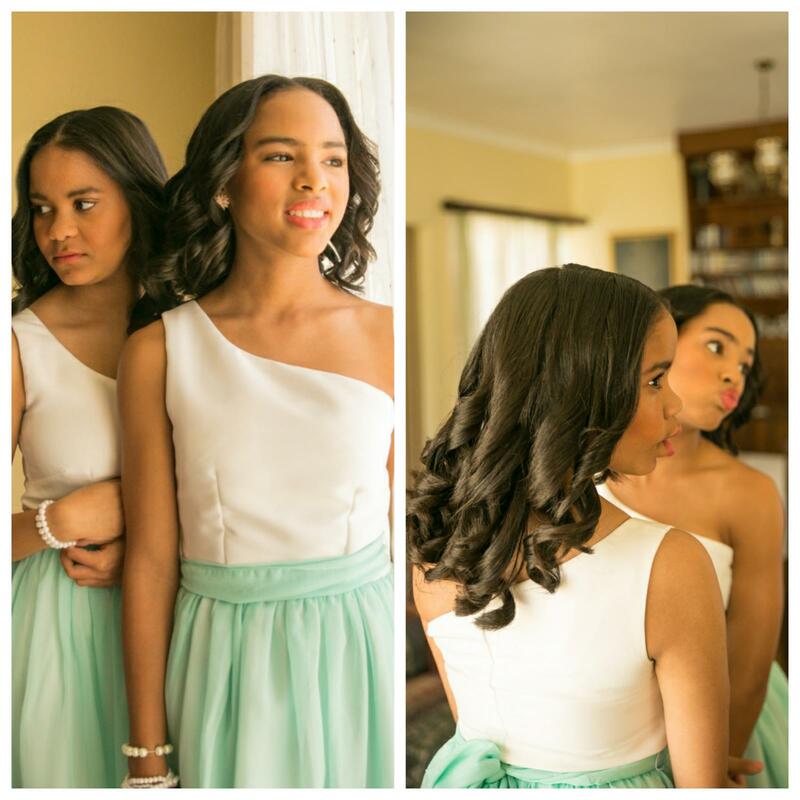 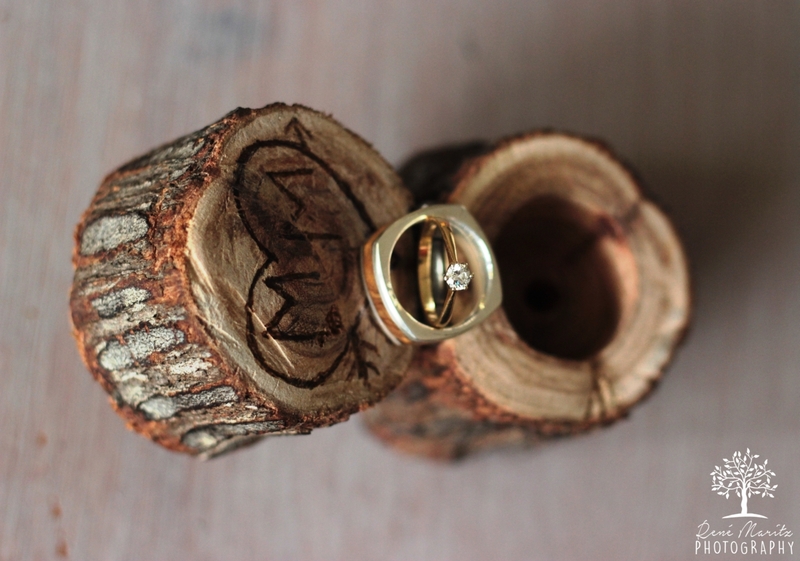 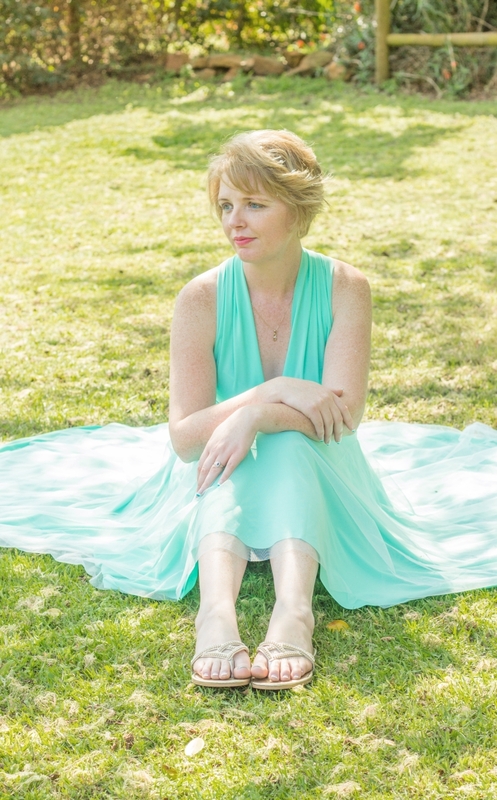 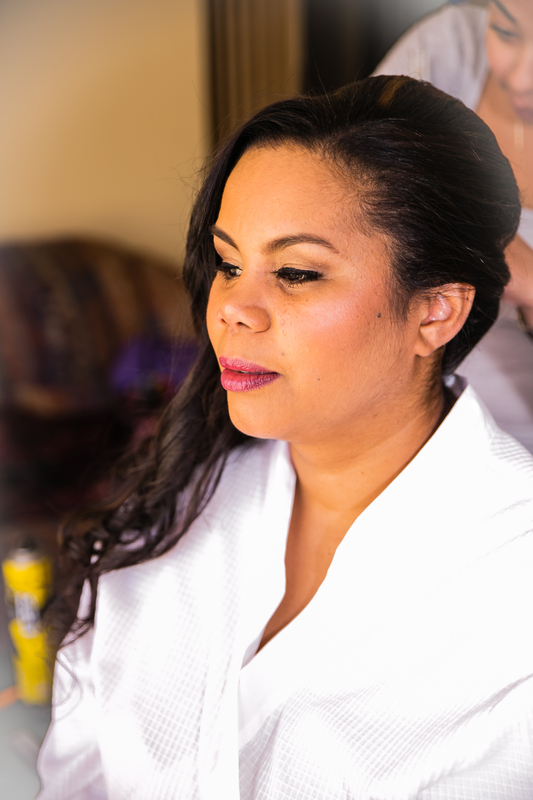 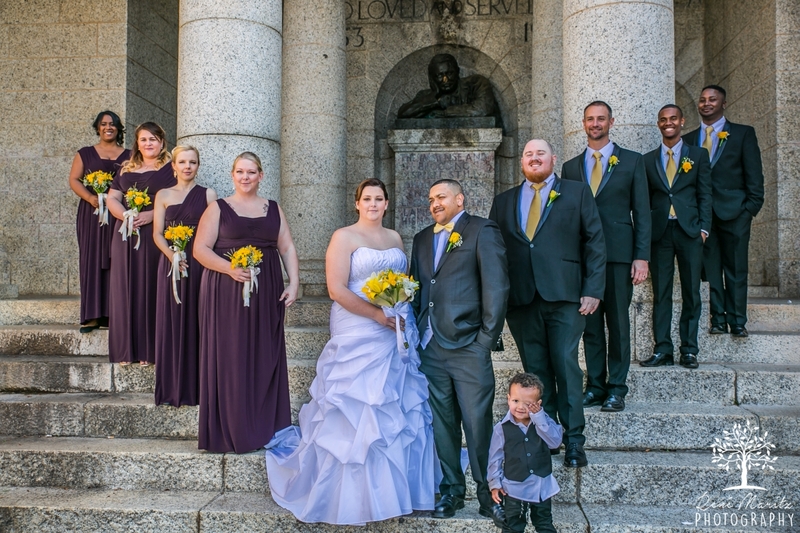 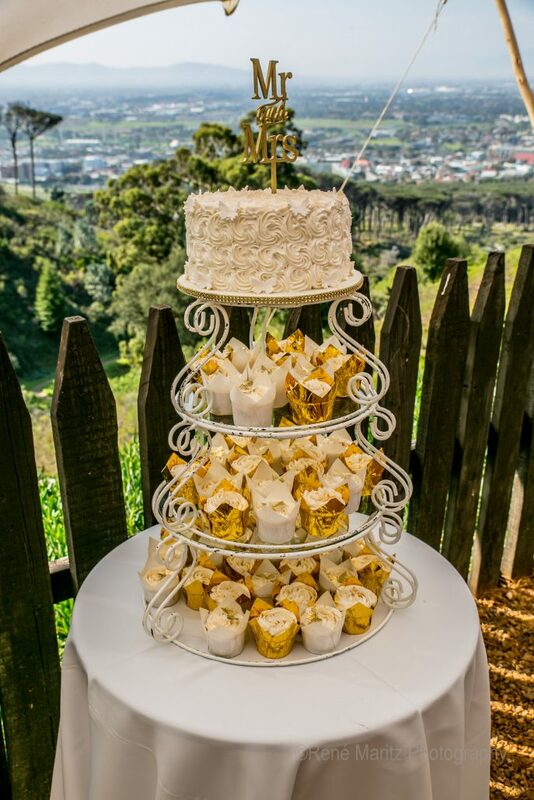 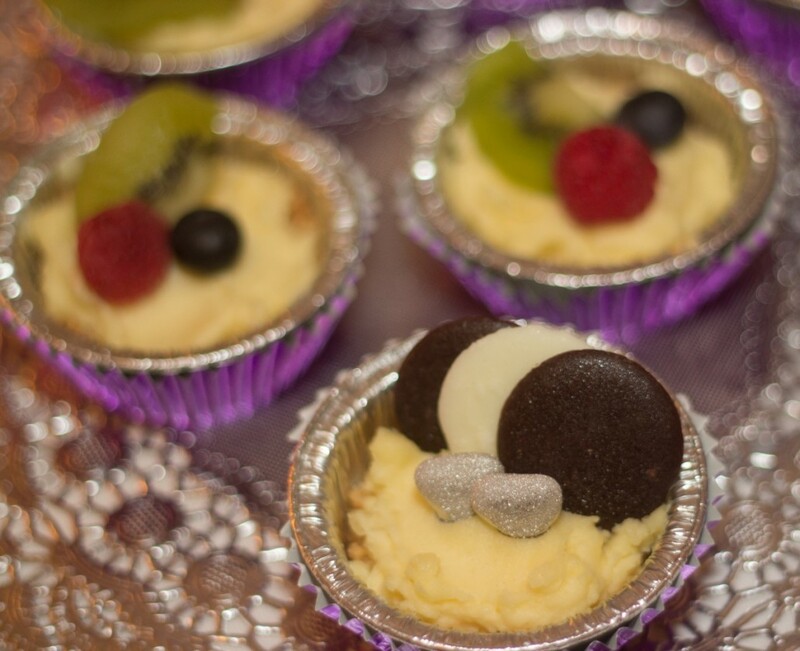 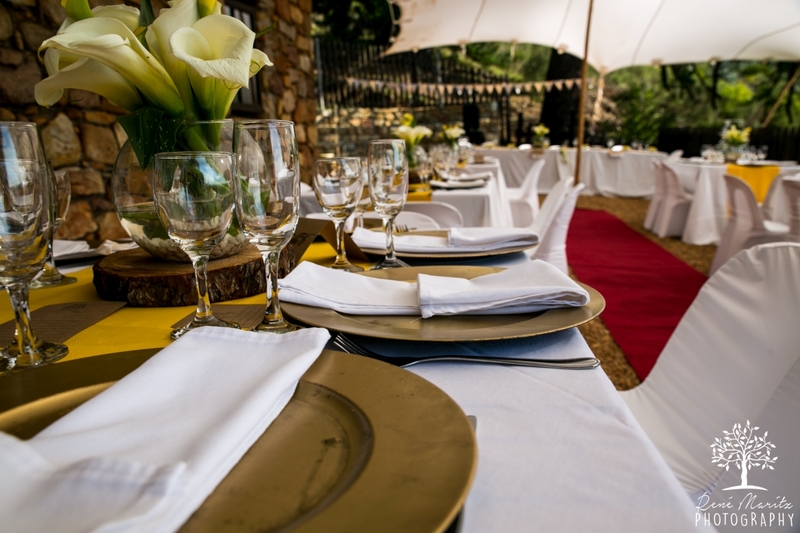 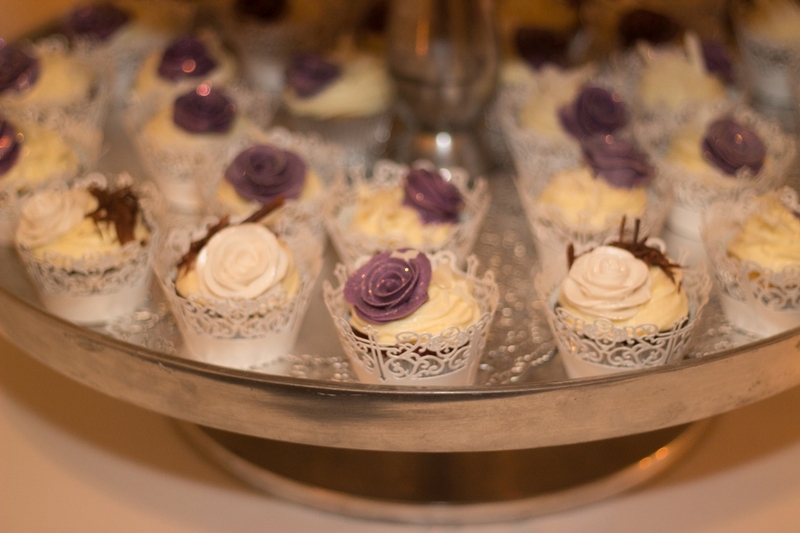 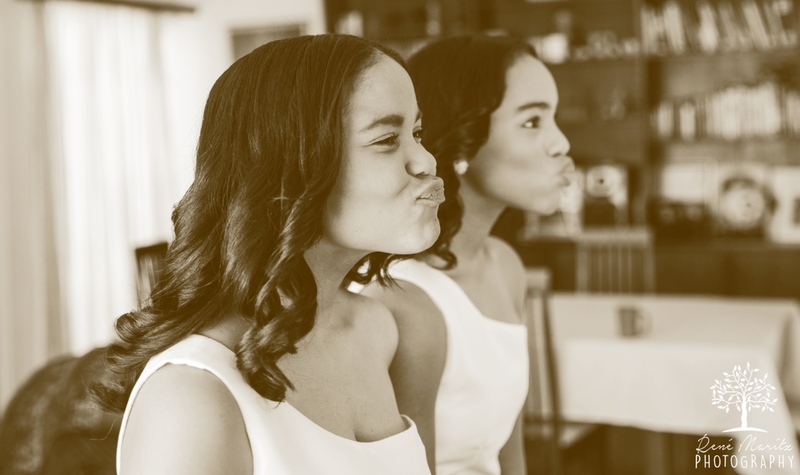 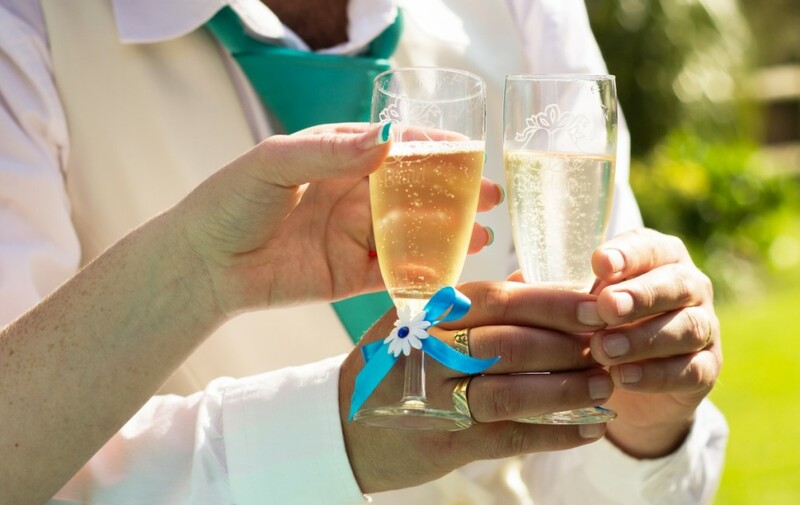 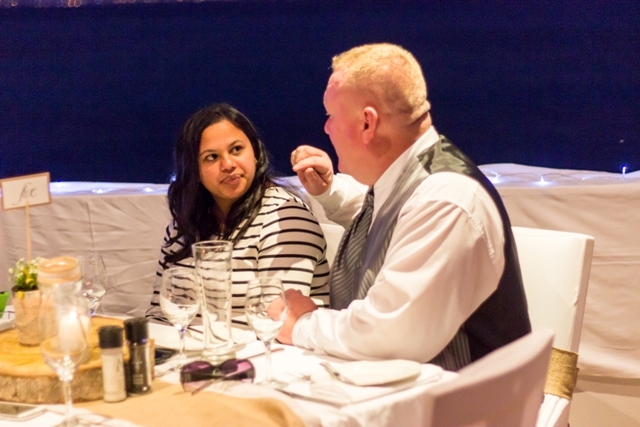 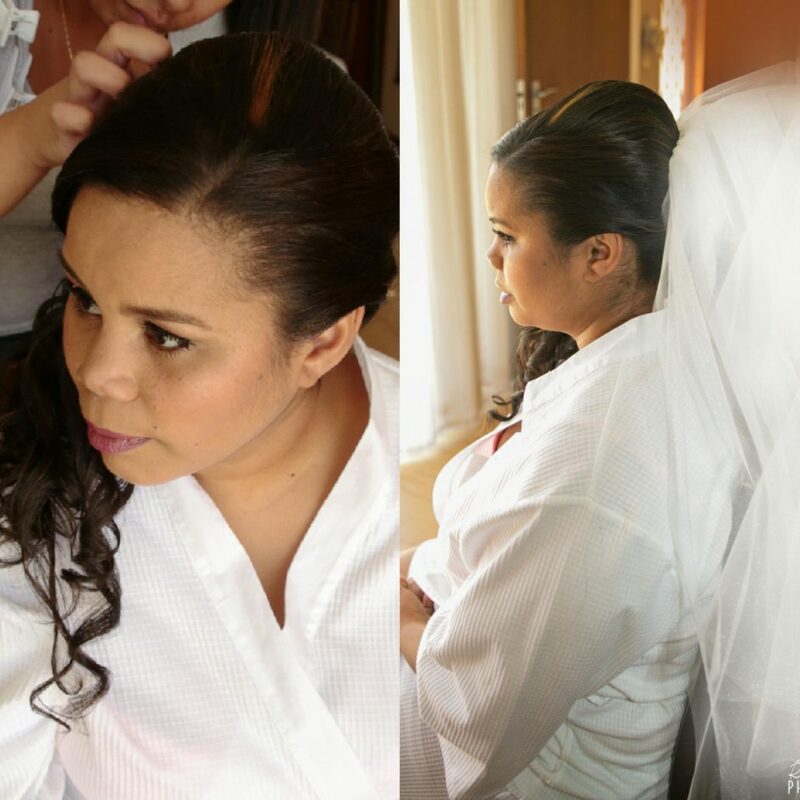 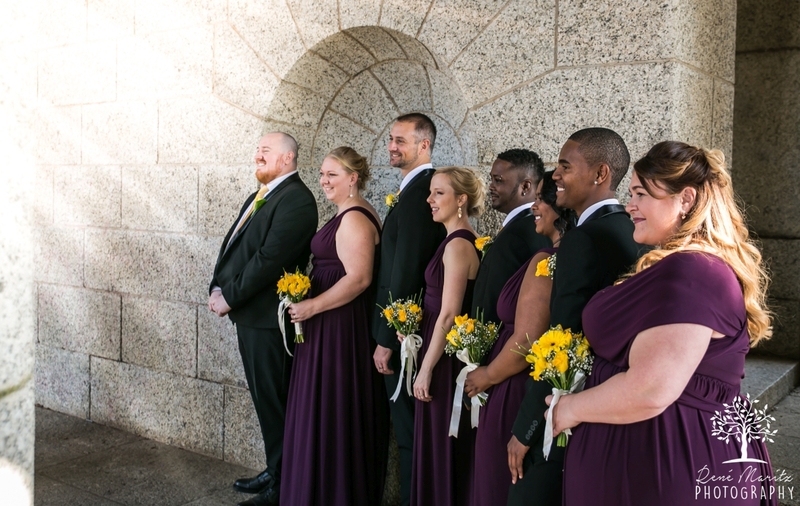 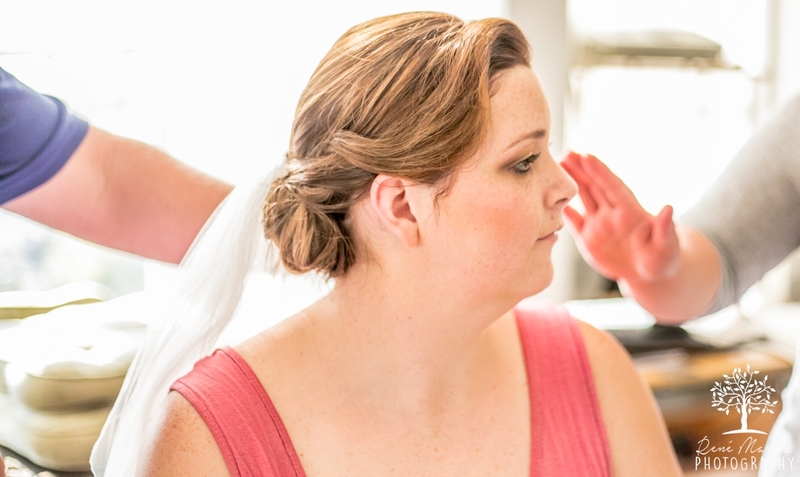 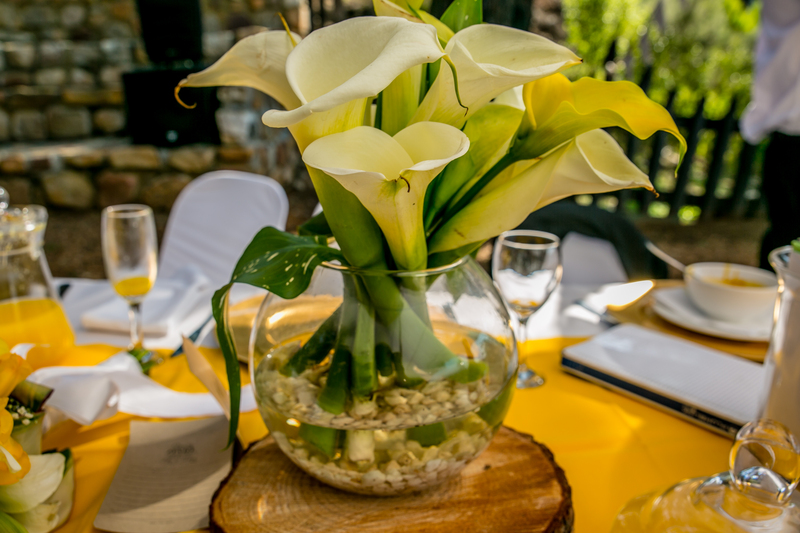 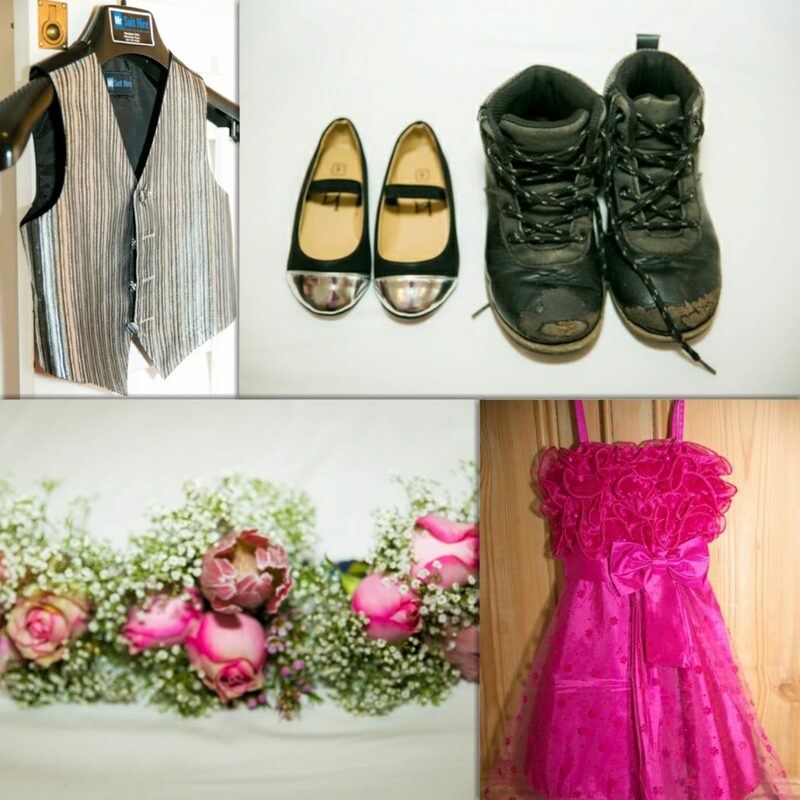 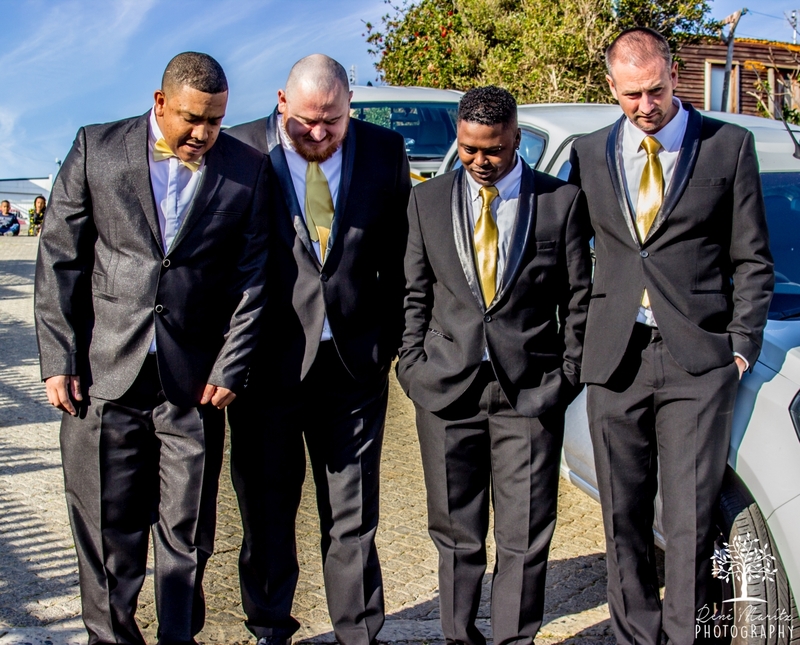 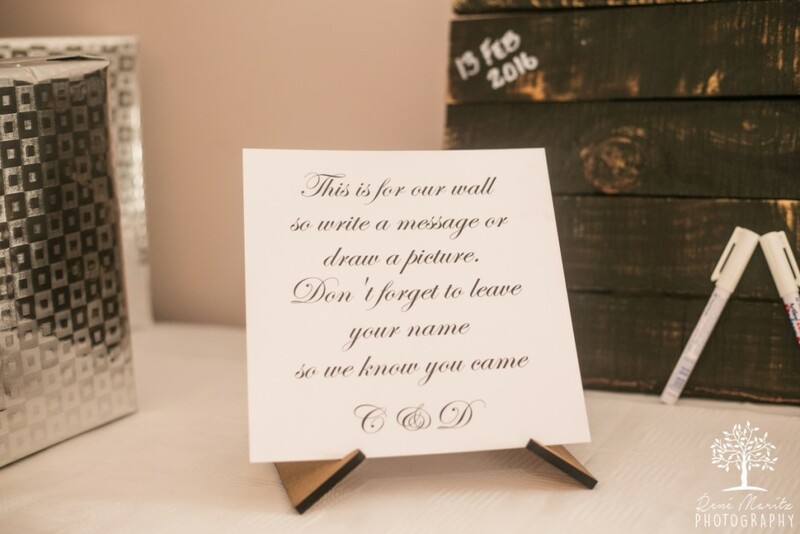 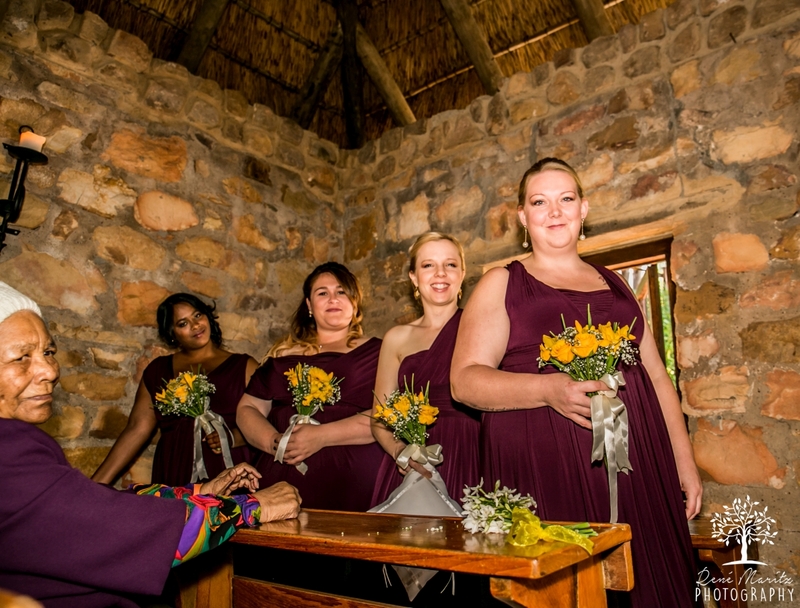 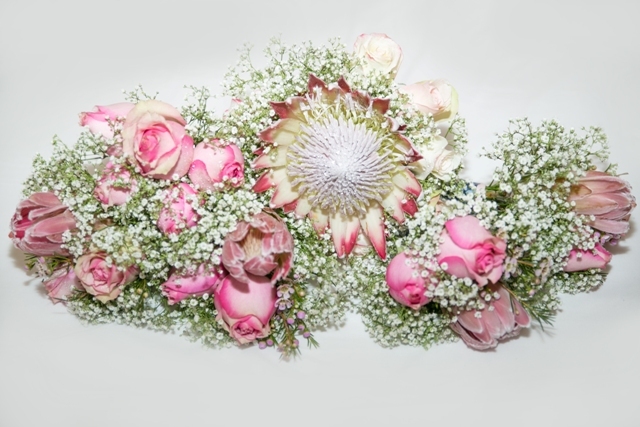 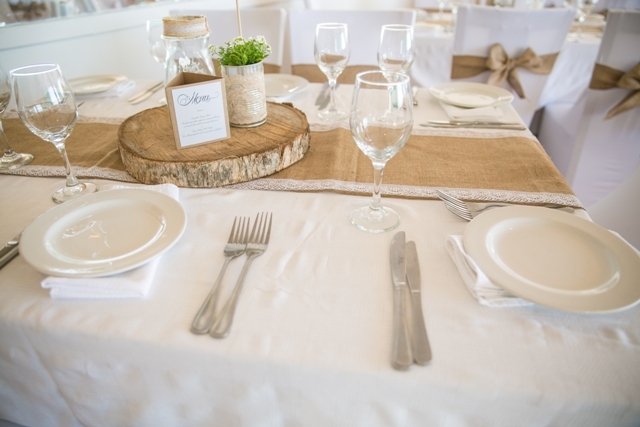 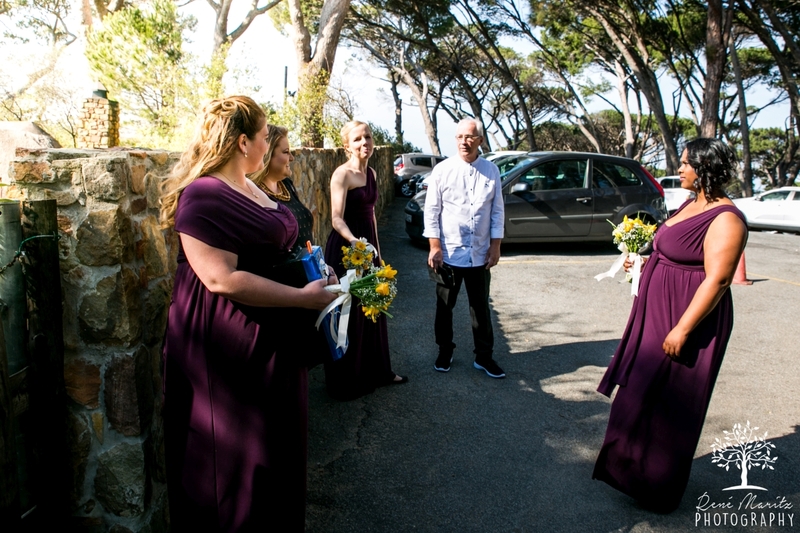 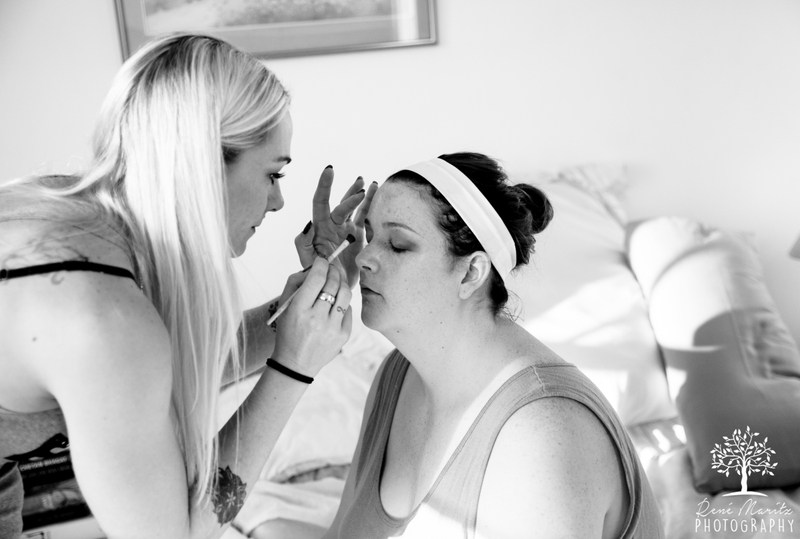 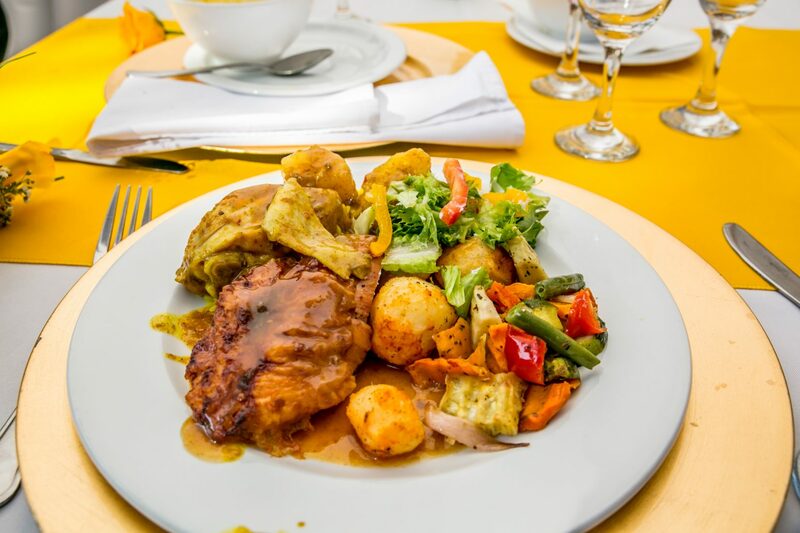 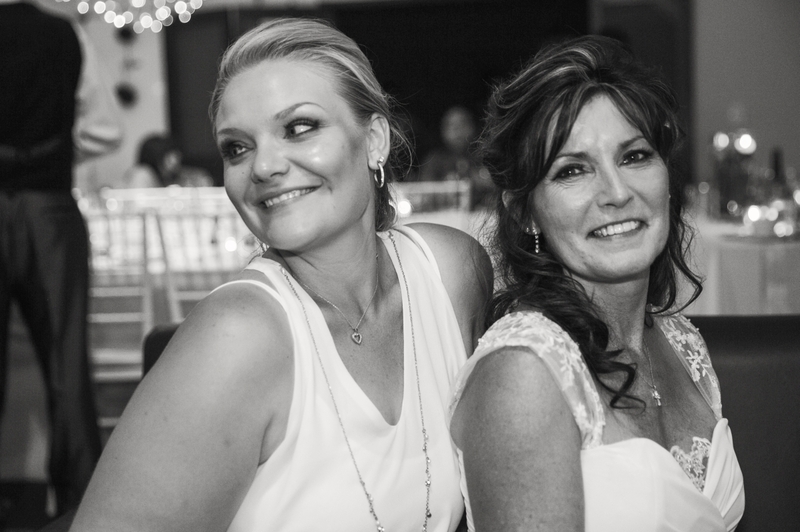 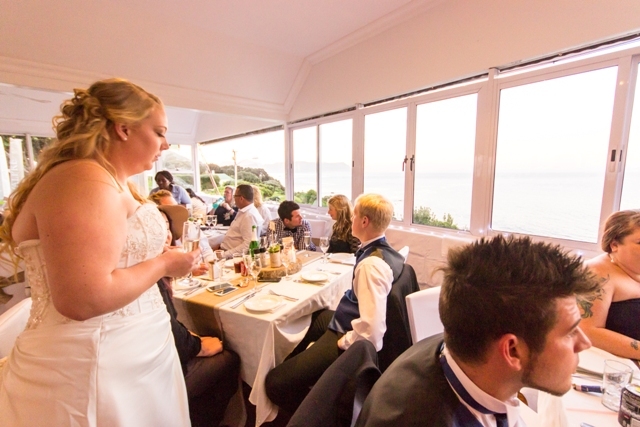 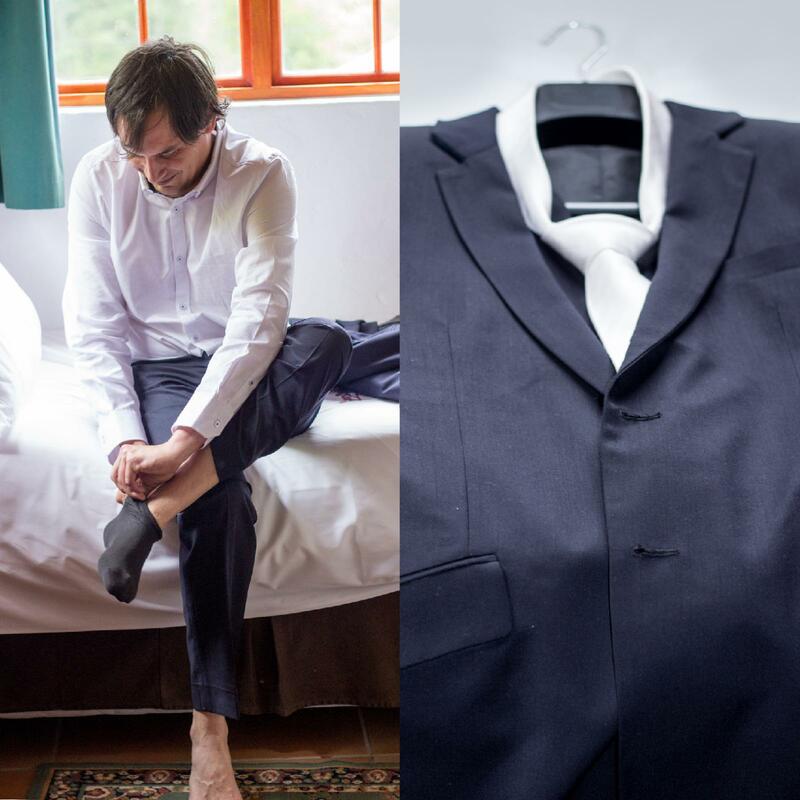 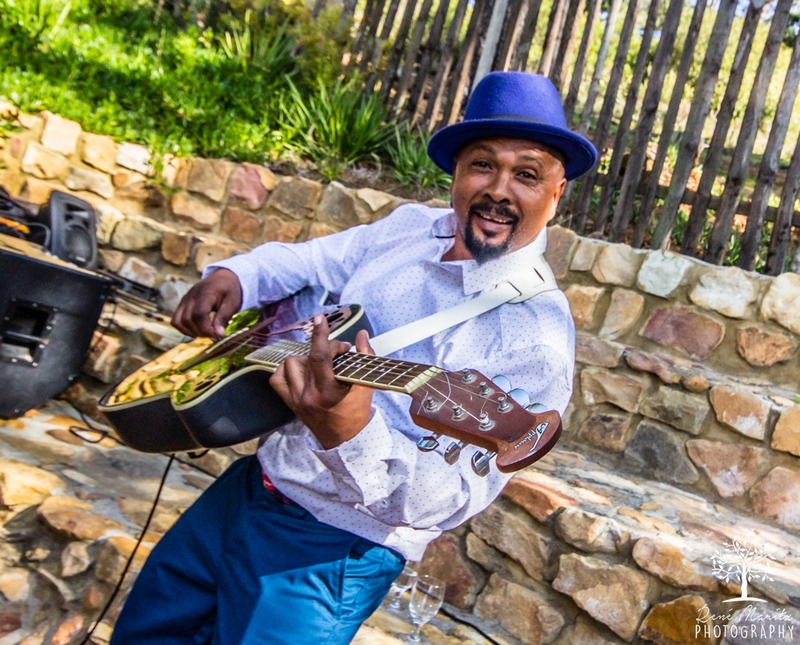 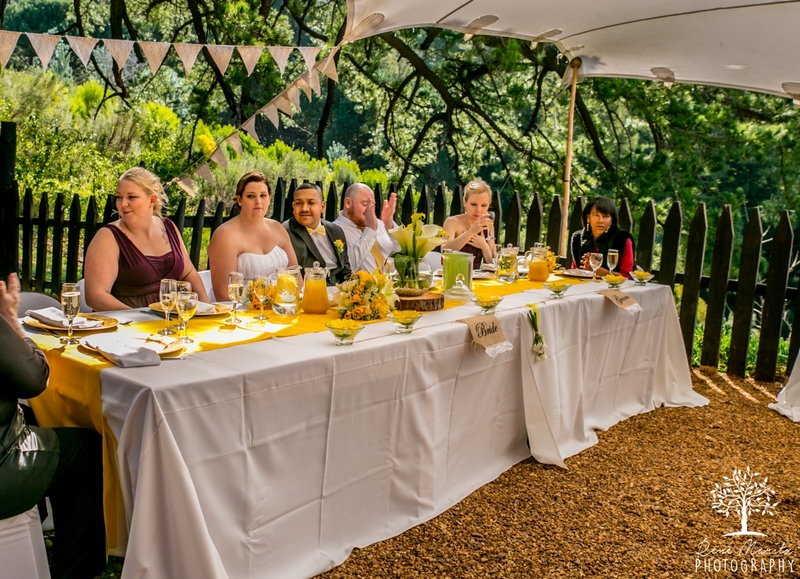 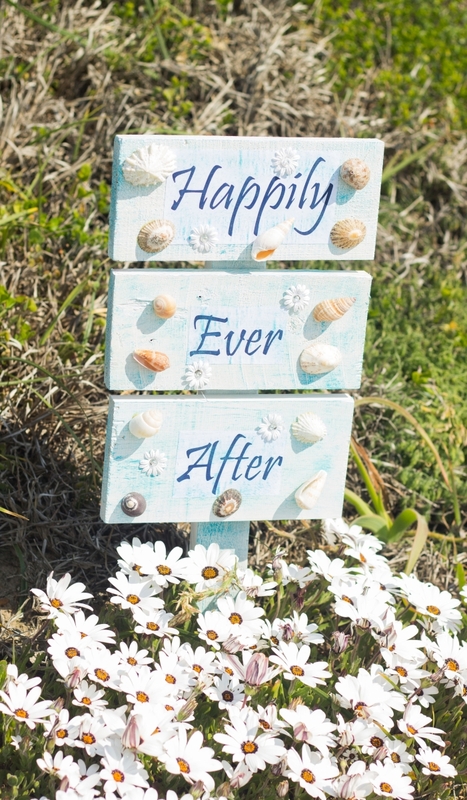 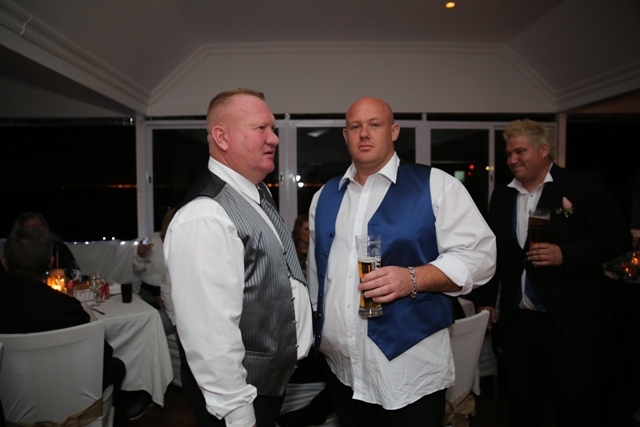 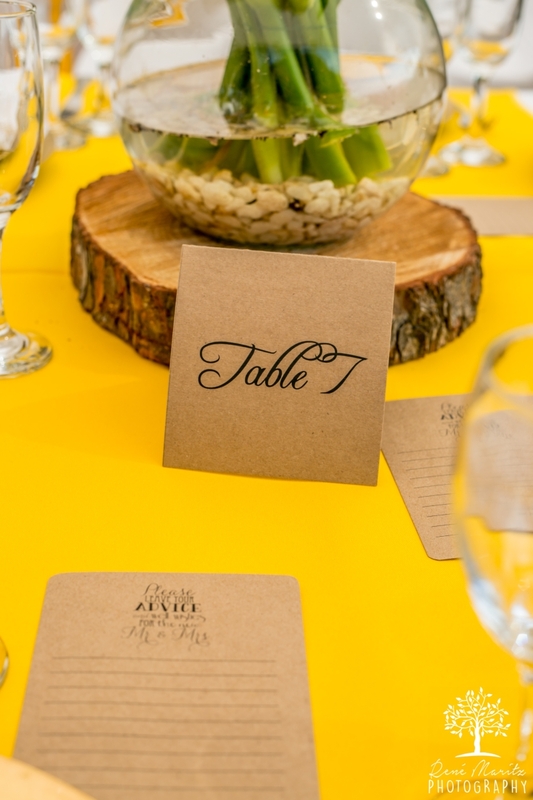 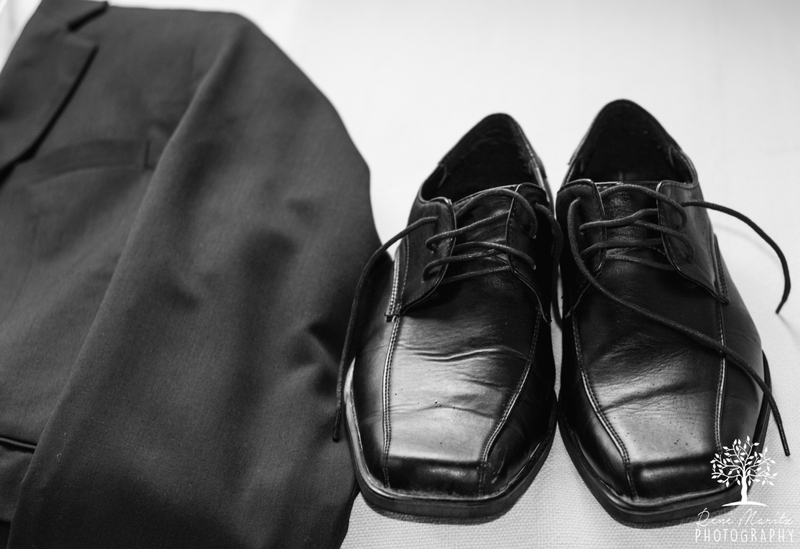 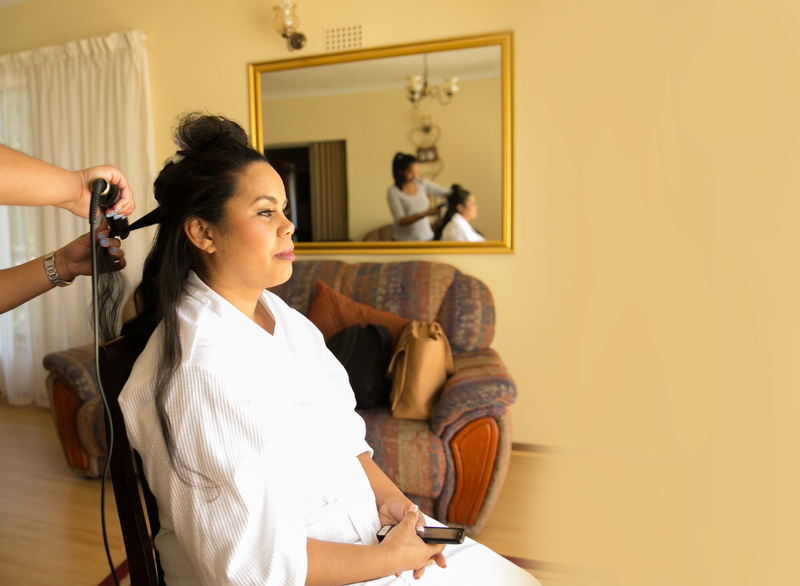 Every little detail was perfectly thought out and the wedding was held at a beautiful venue in Gordon’s Bay. 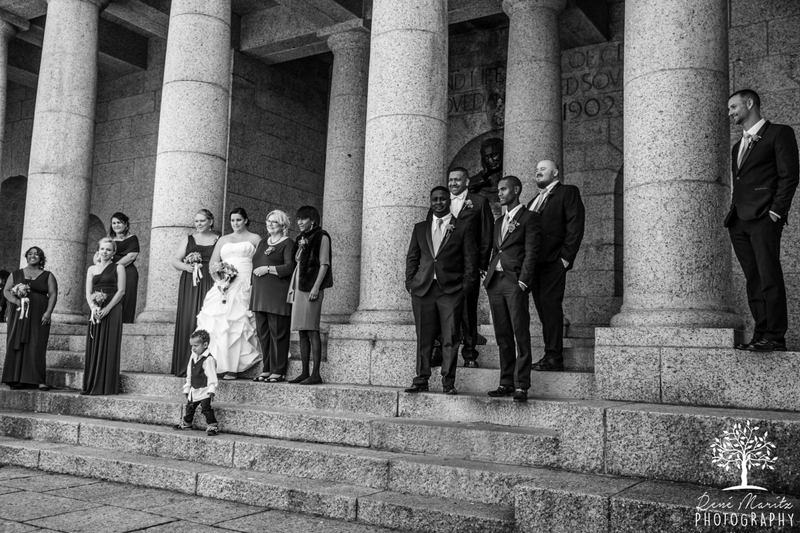 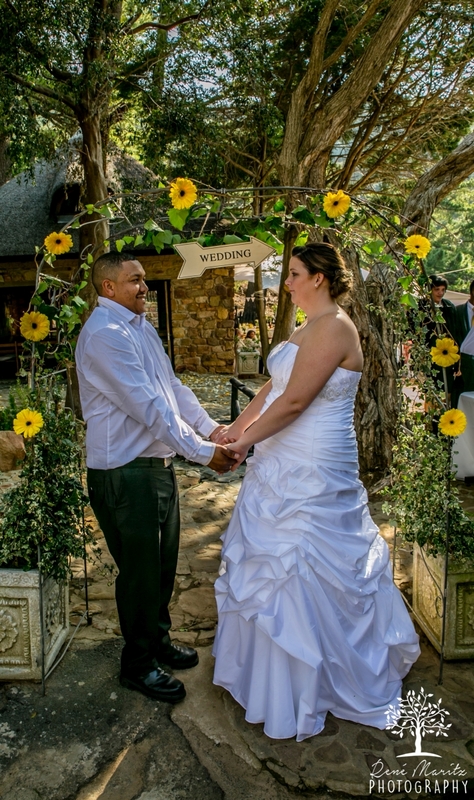 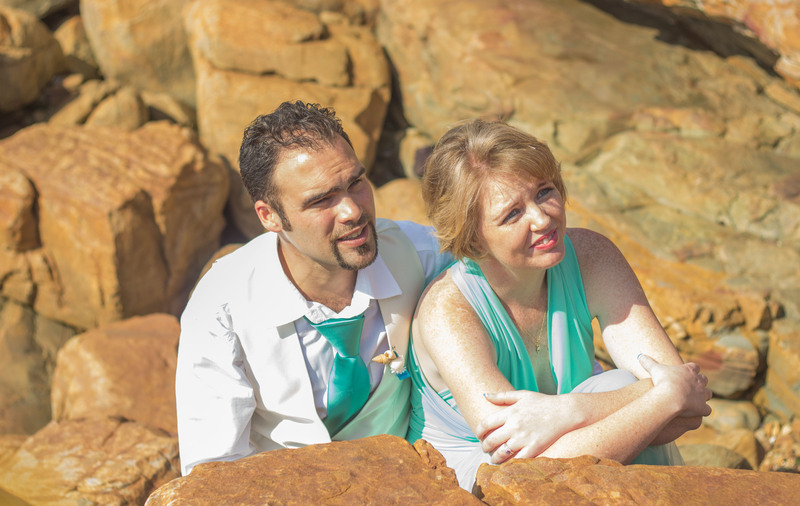 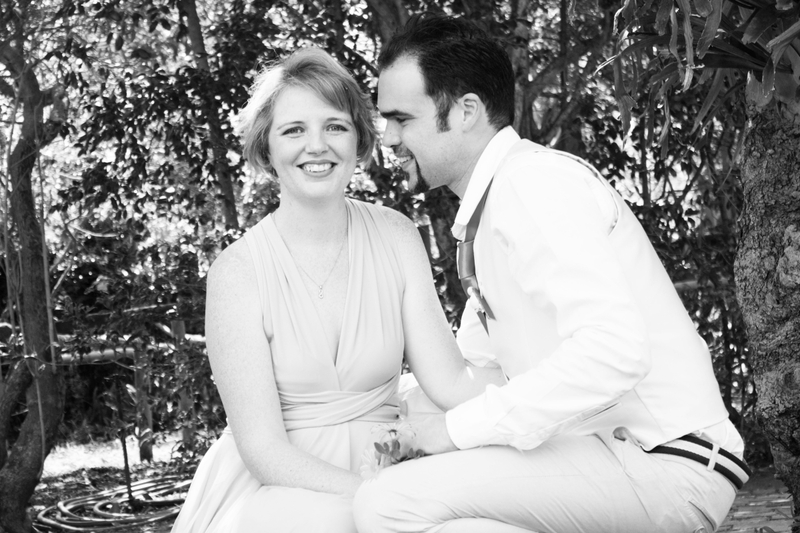 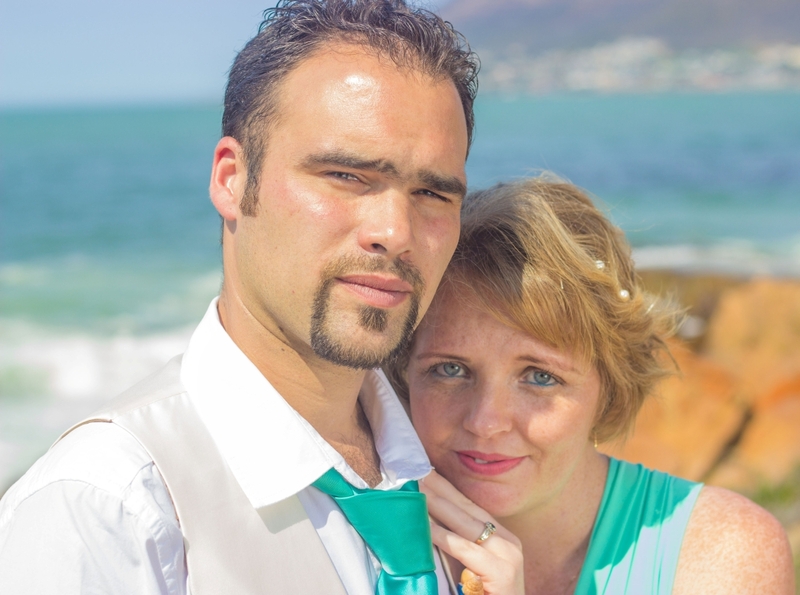 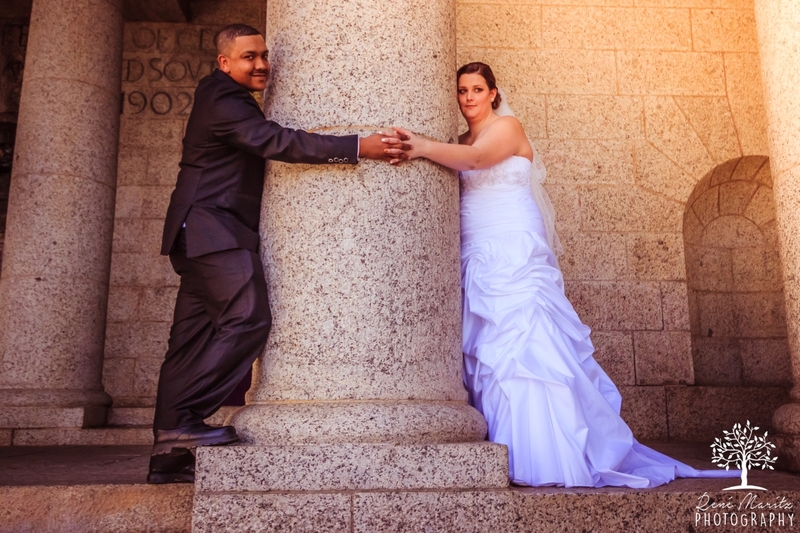 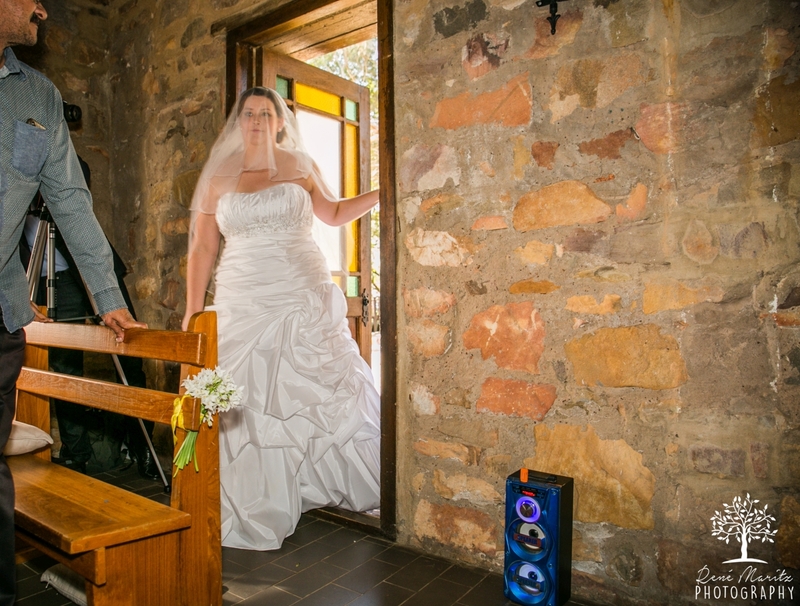 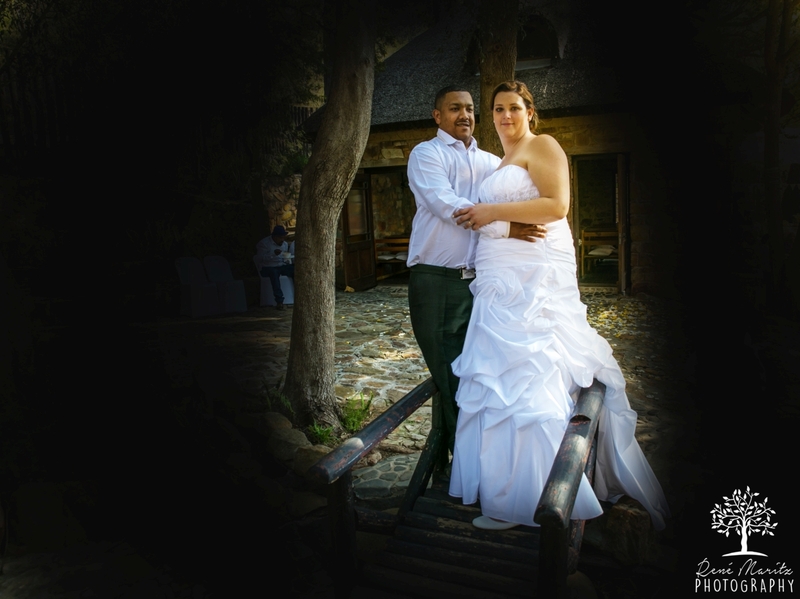 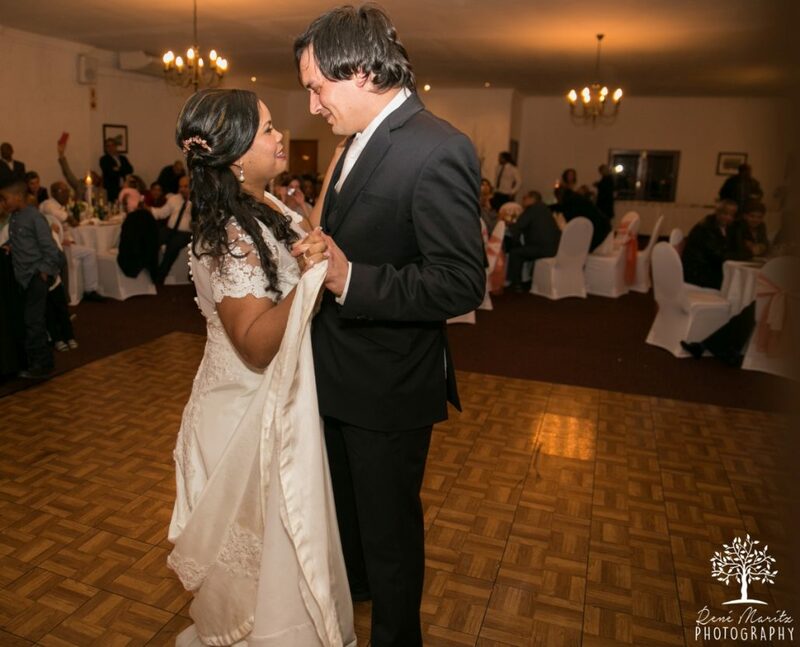 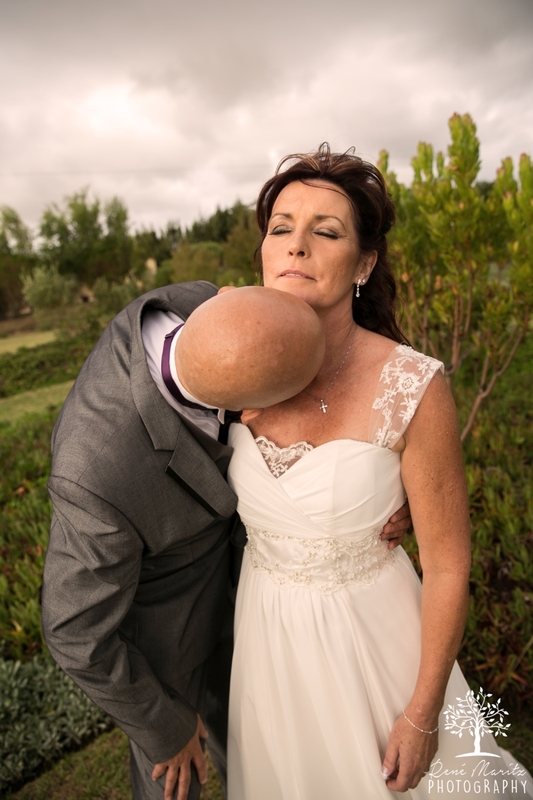 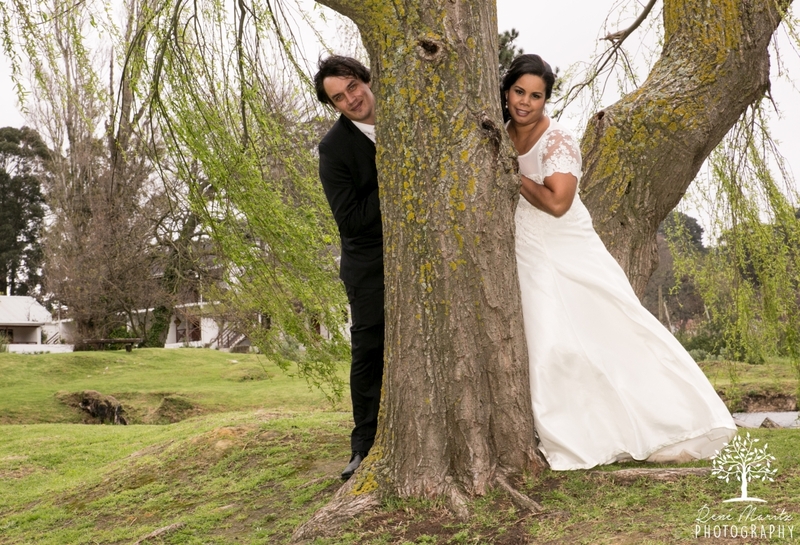 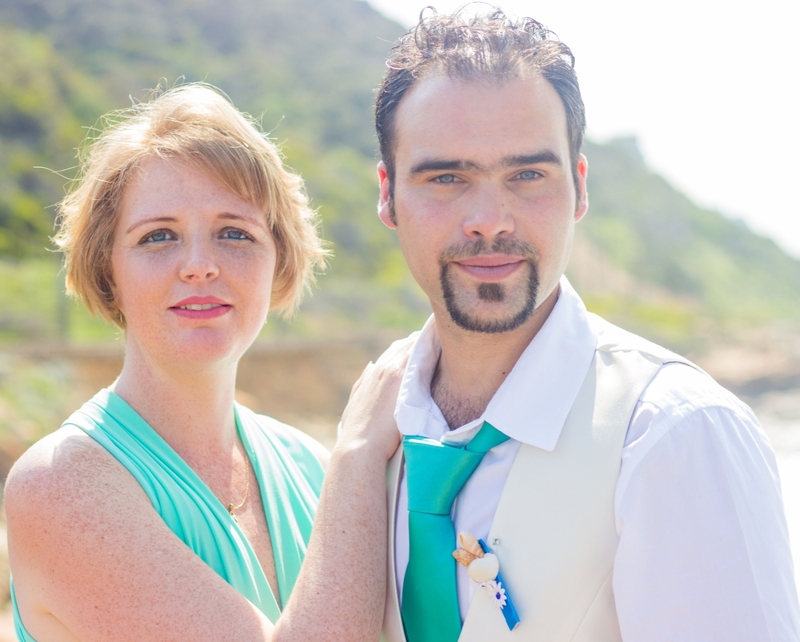 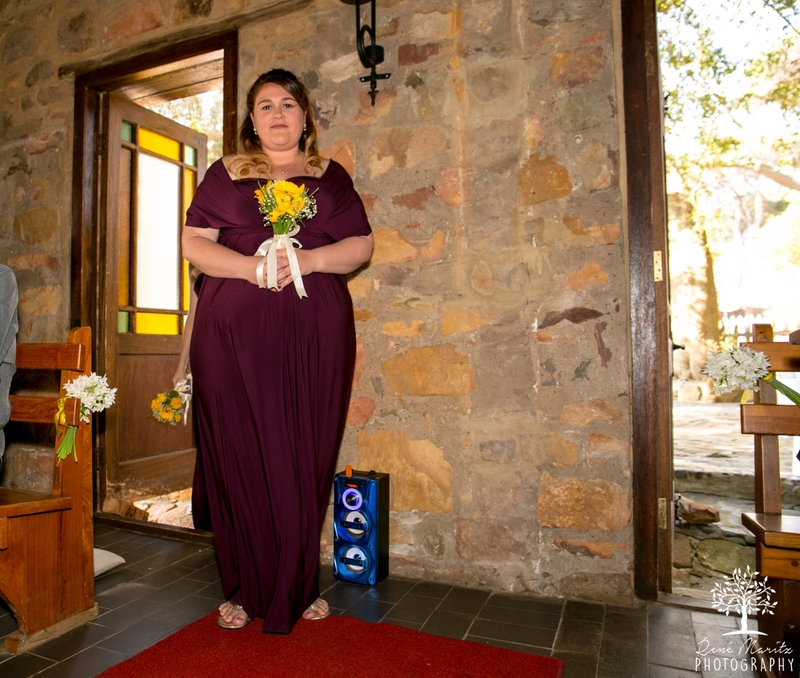 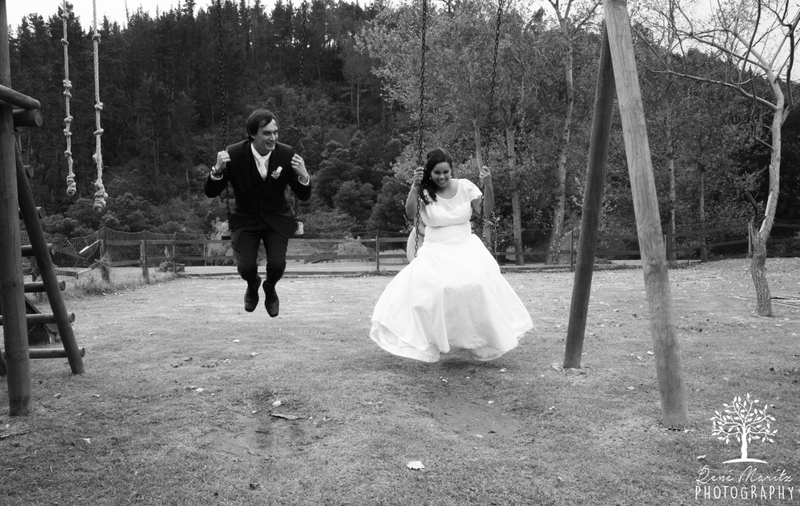 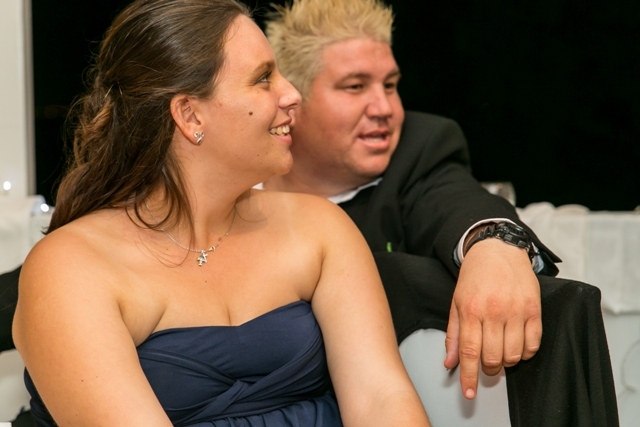 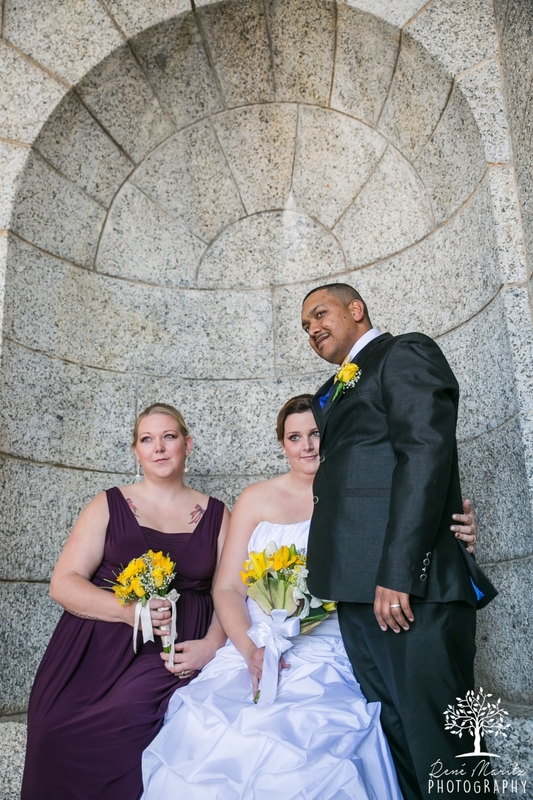 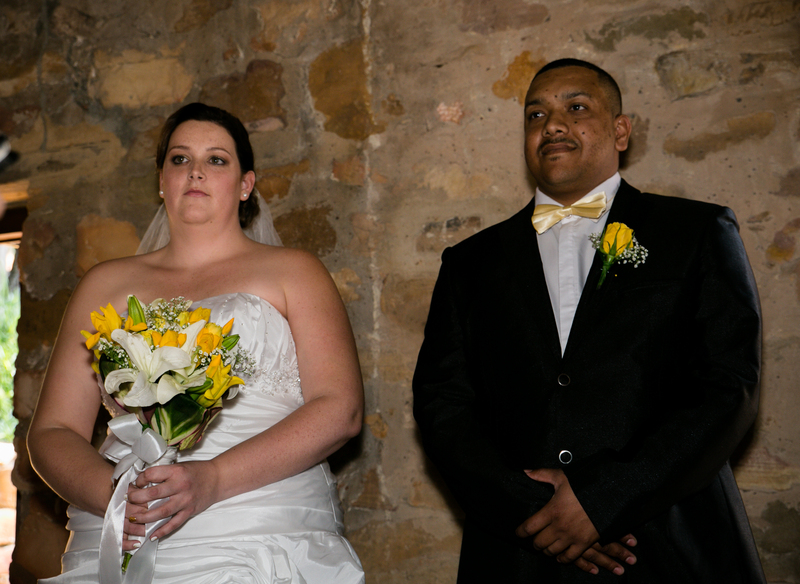 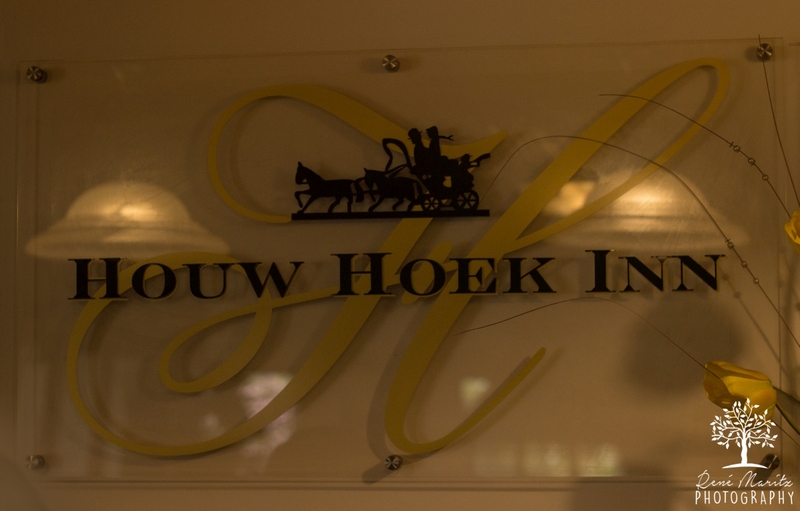 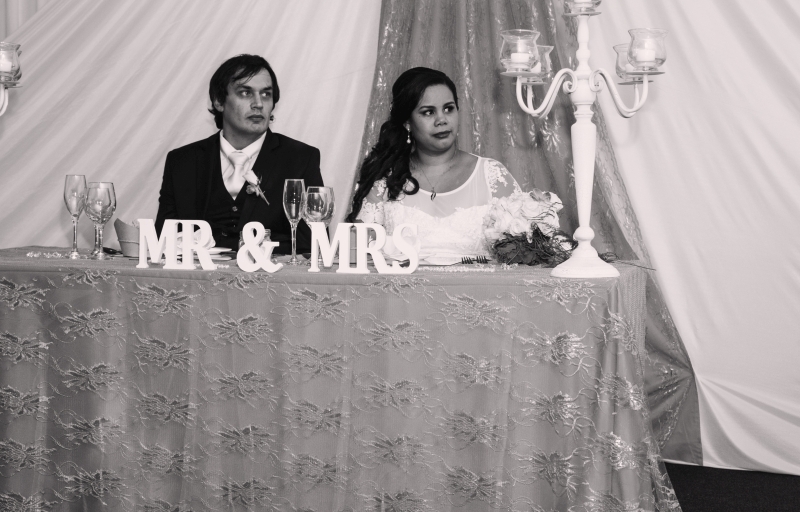 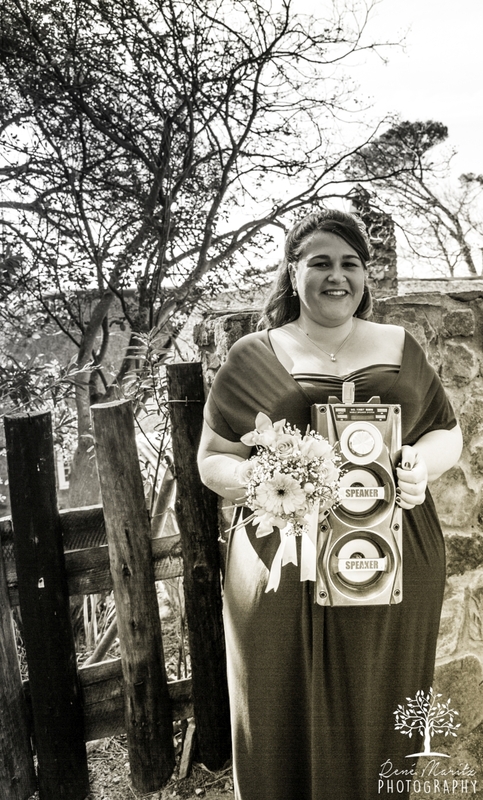 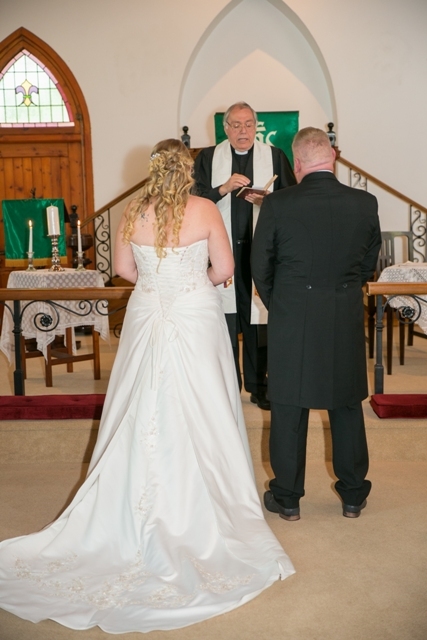 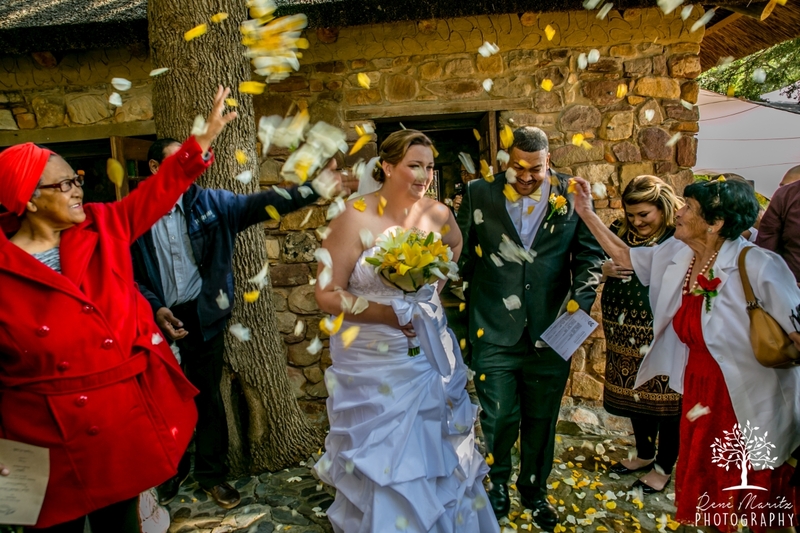 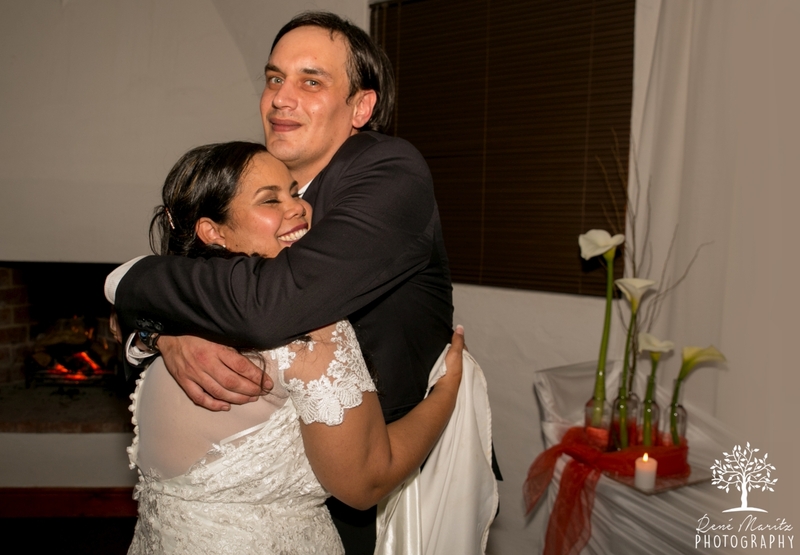 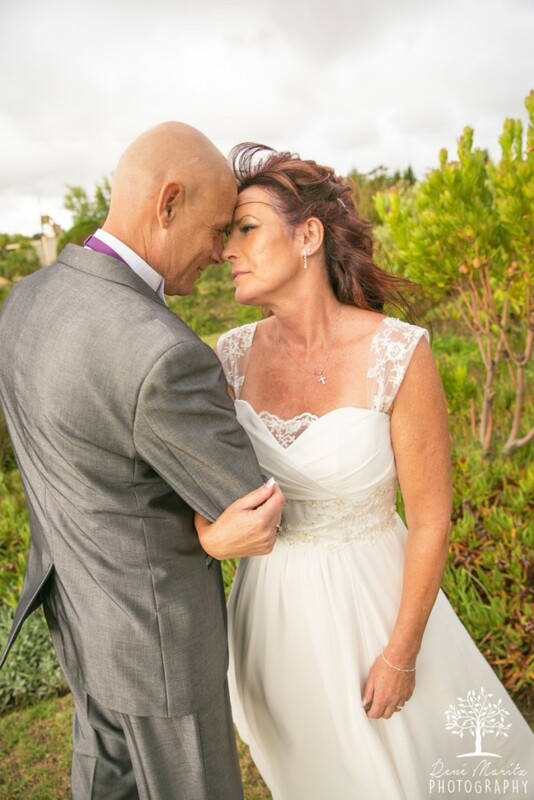 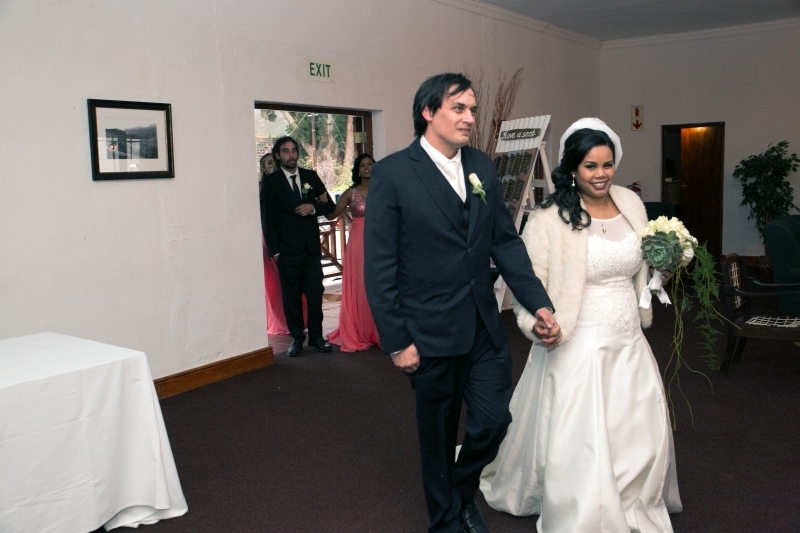 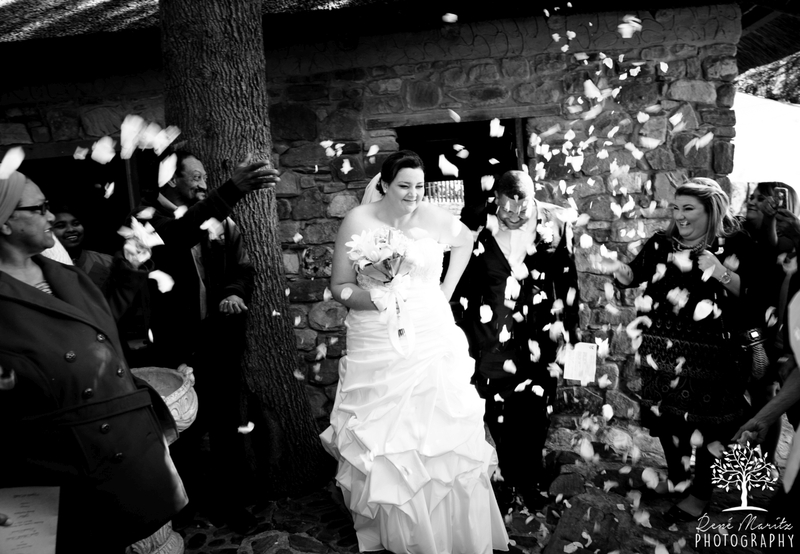 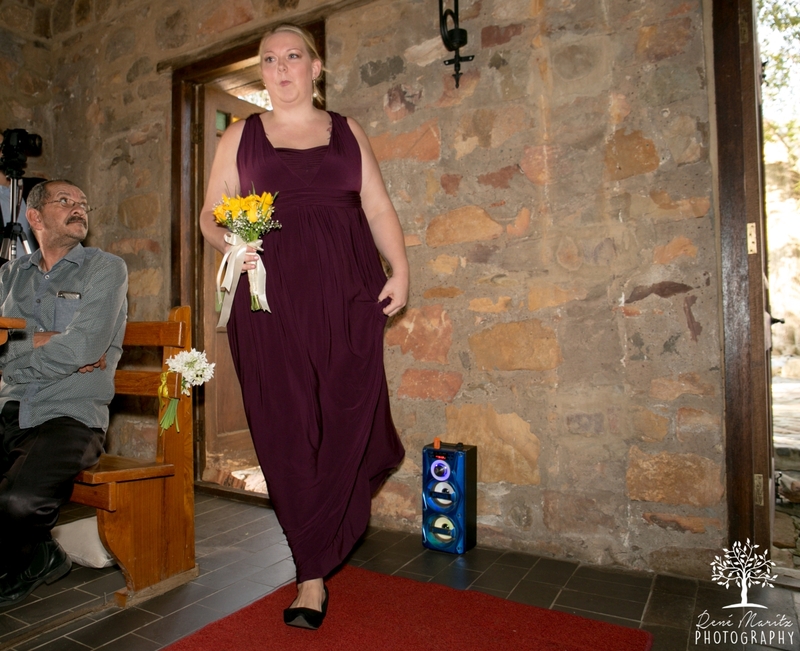 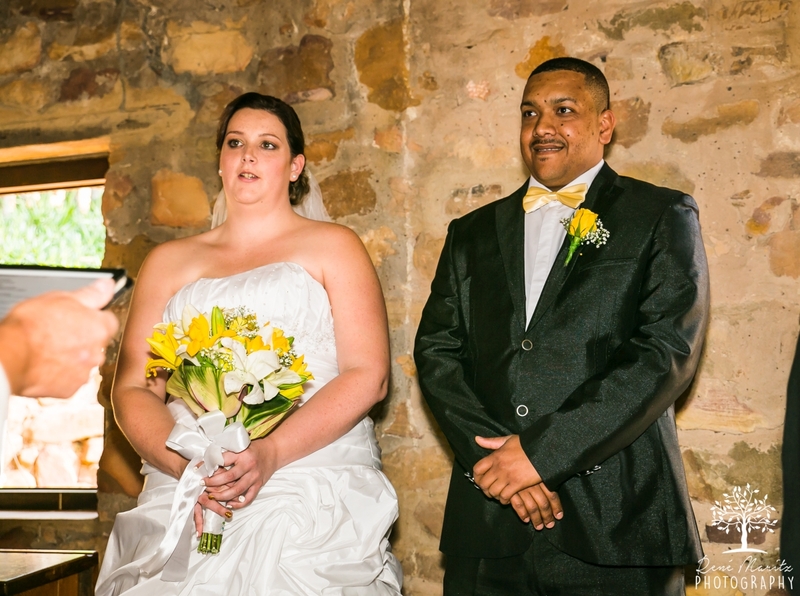 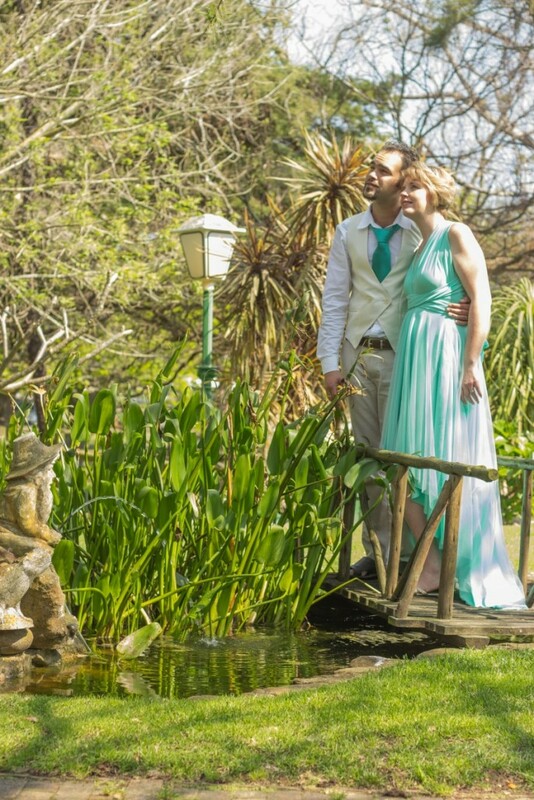 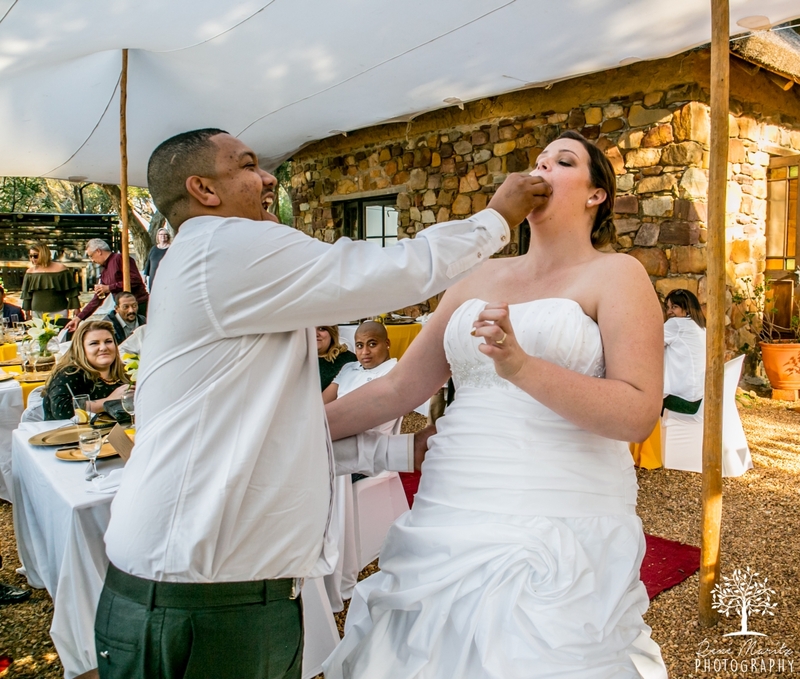 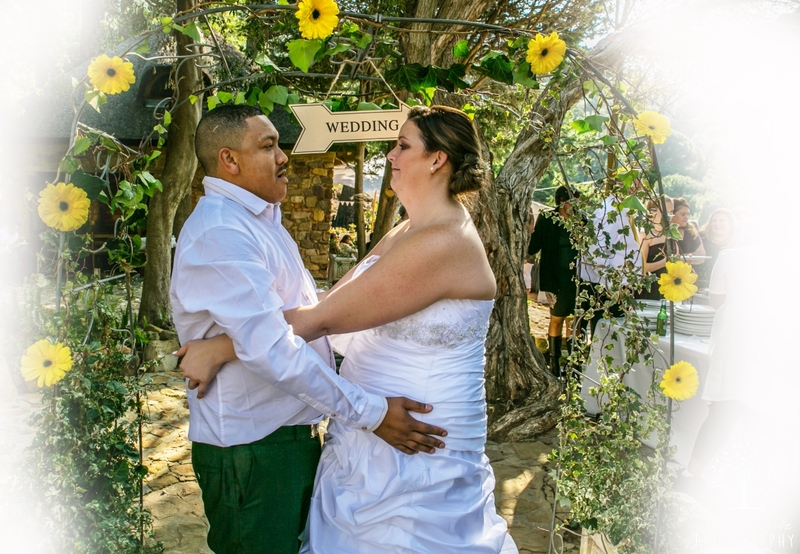 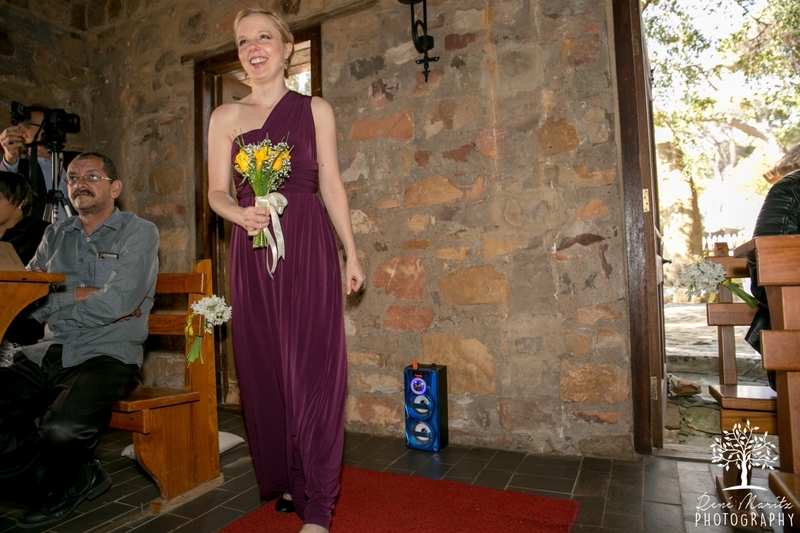 It was my absolute pleasure and delight to be the official photographer for Sonja and Riaan at their wedding. 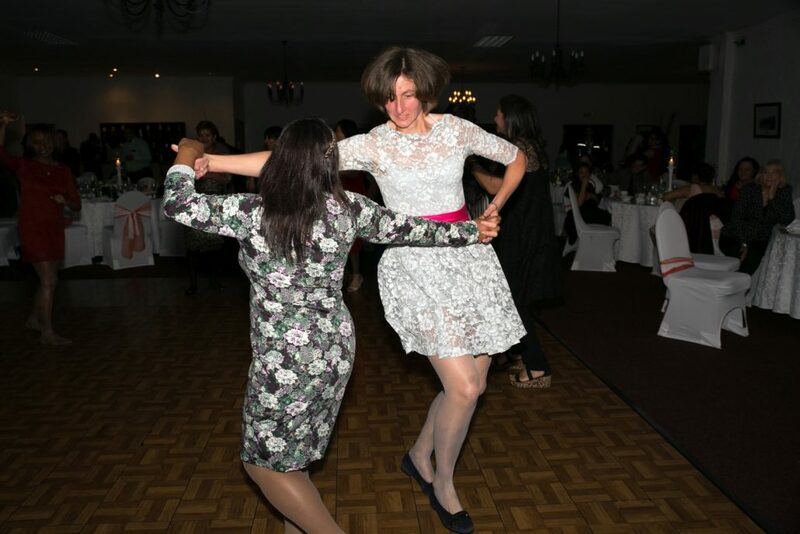 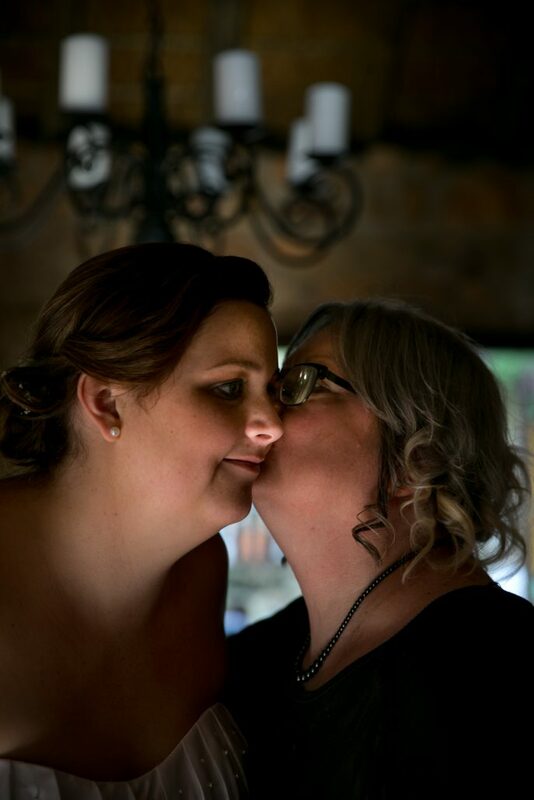 From the moment Sonja and I met, I felt an instant connection with her and we chatted like we had known each other forever. 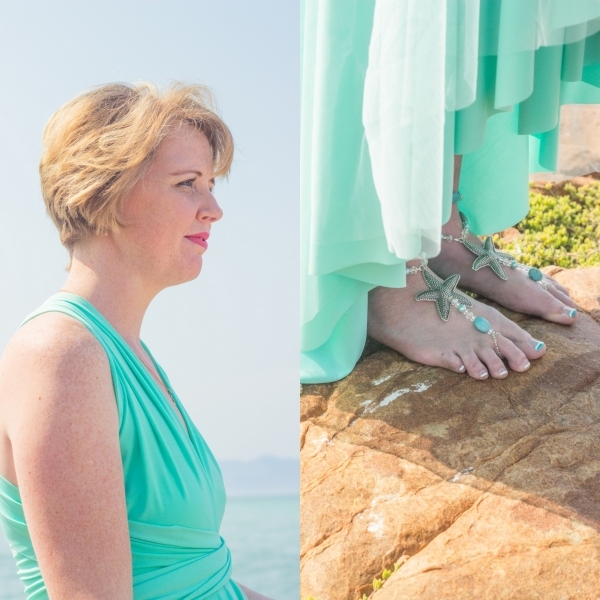 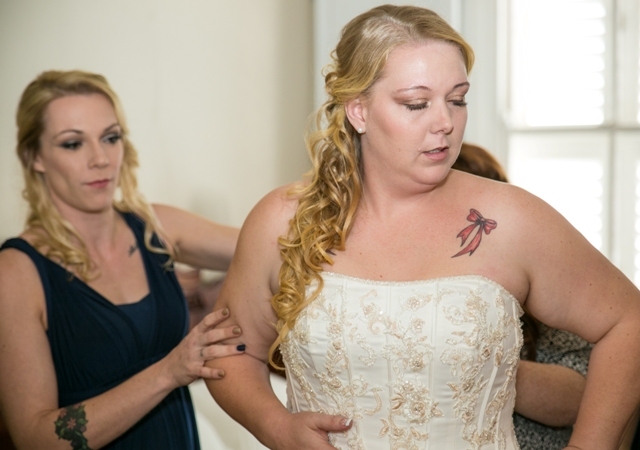 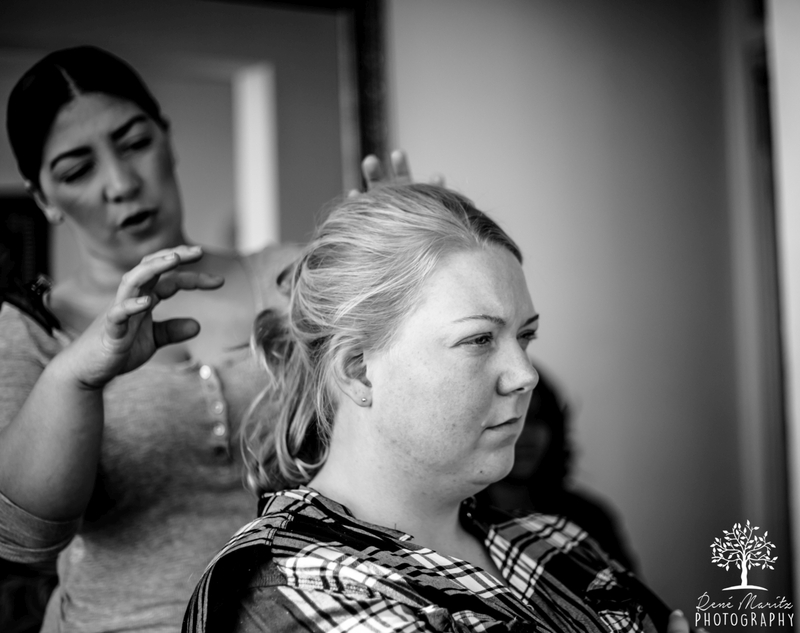 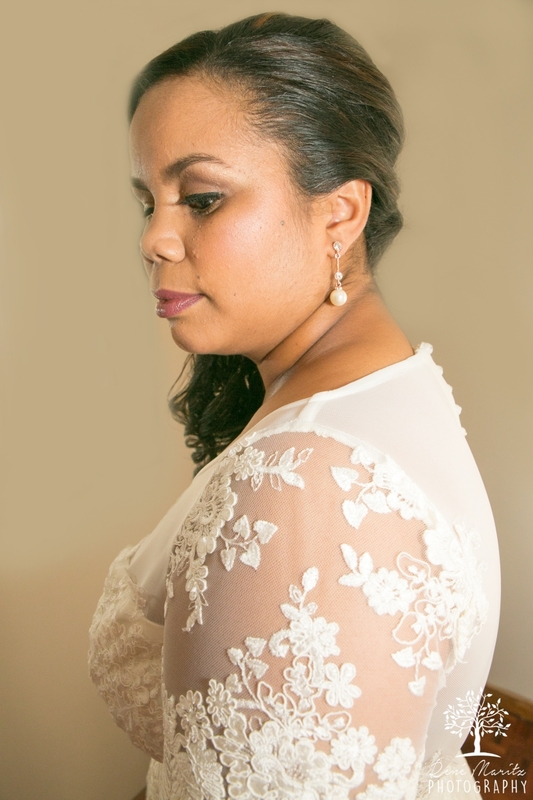 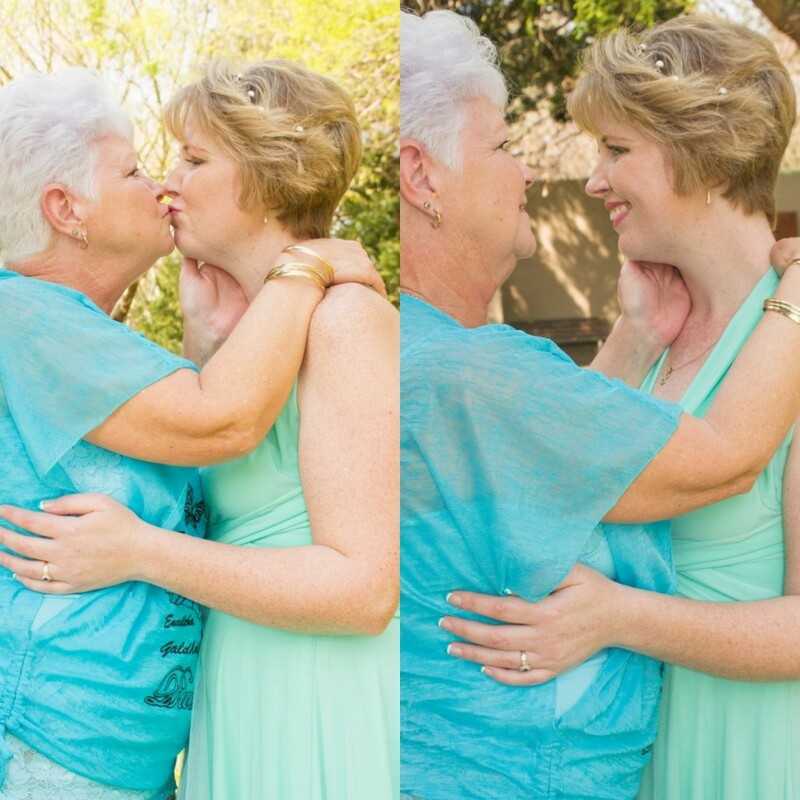 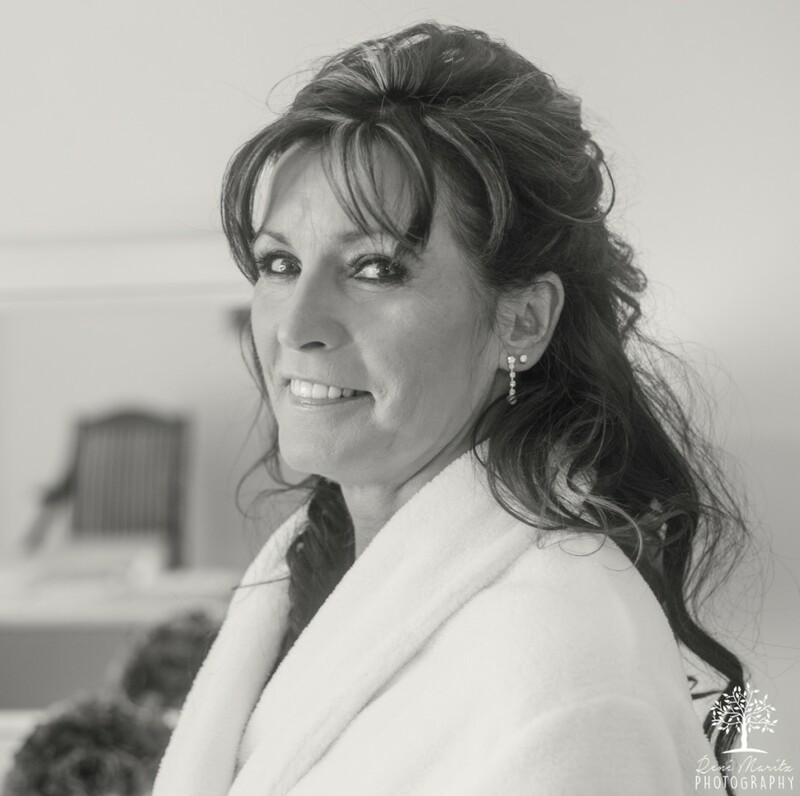 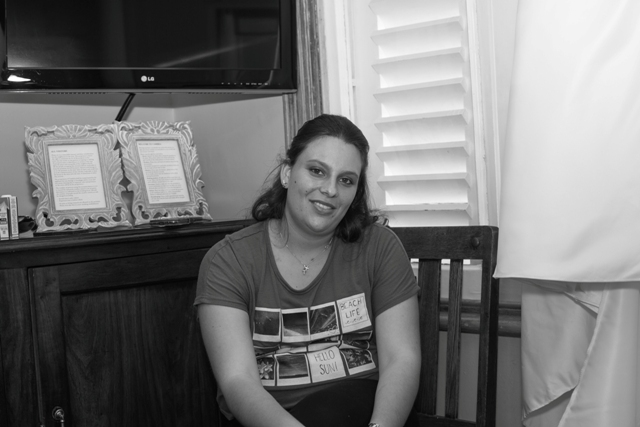 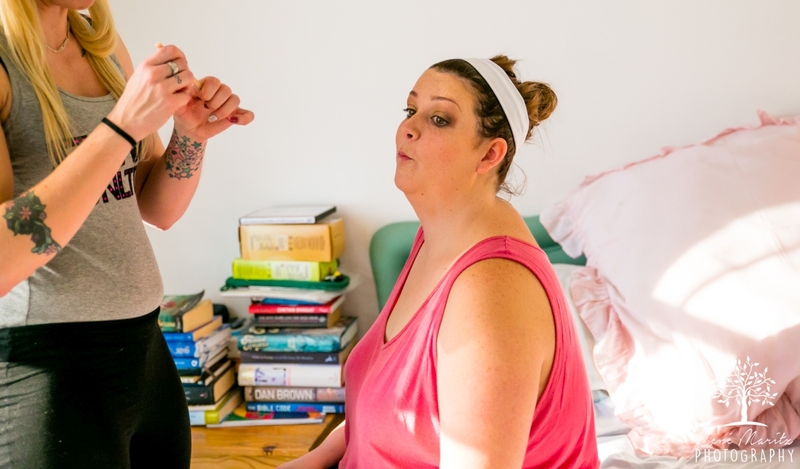 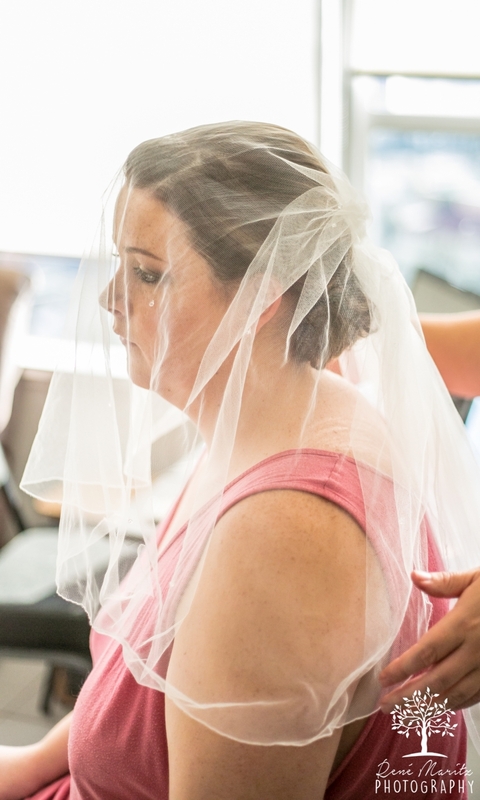 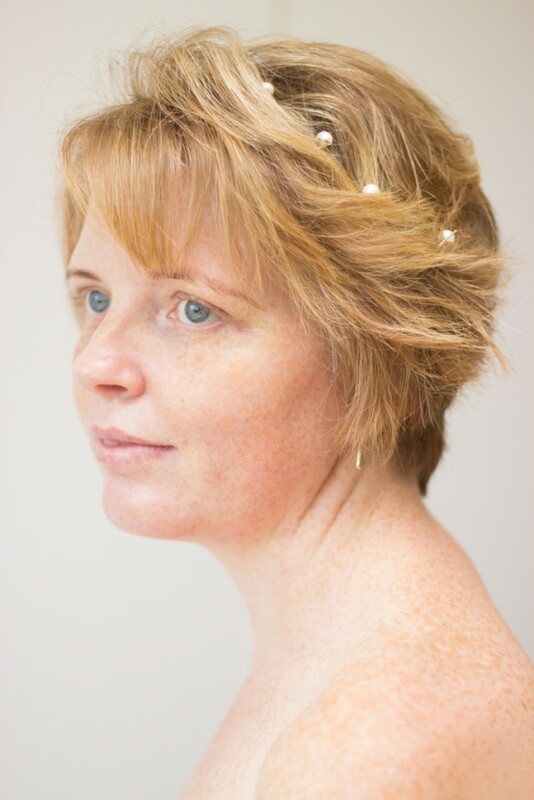 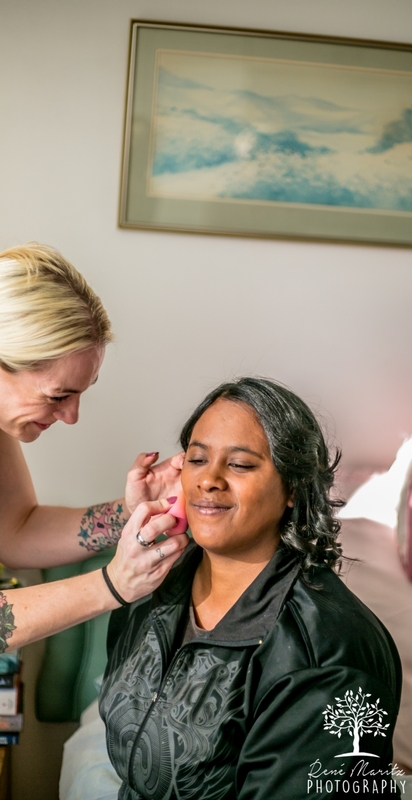 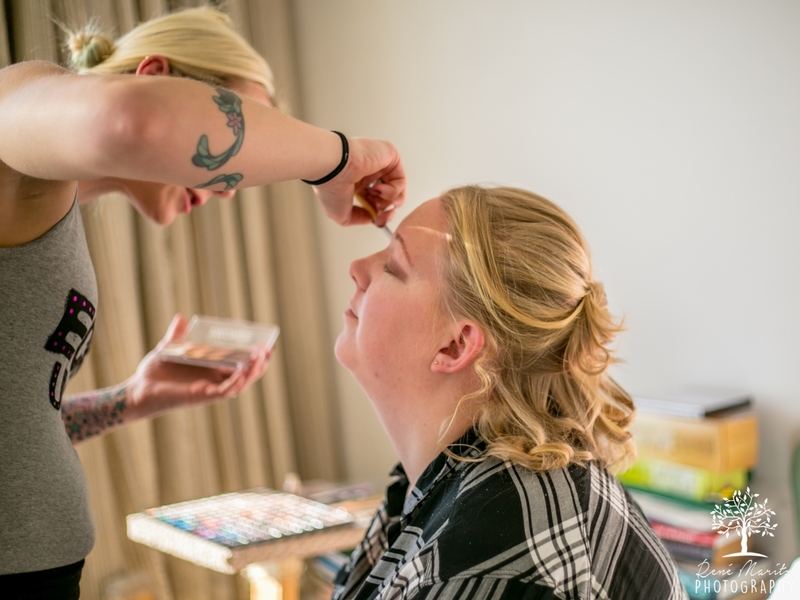 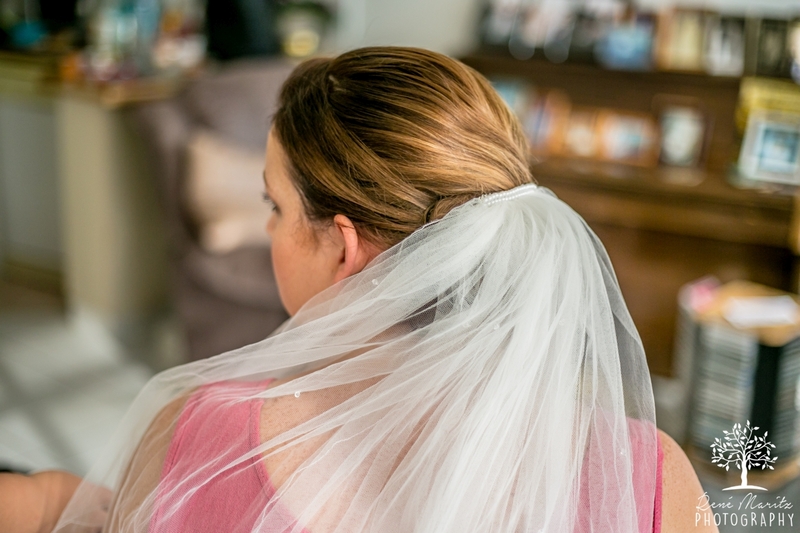 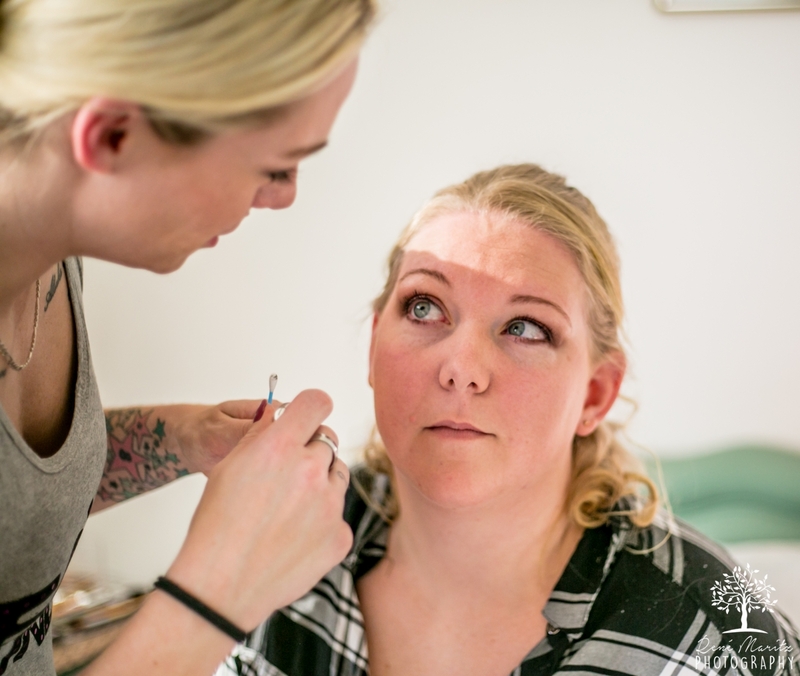 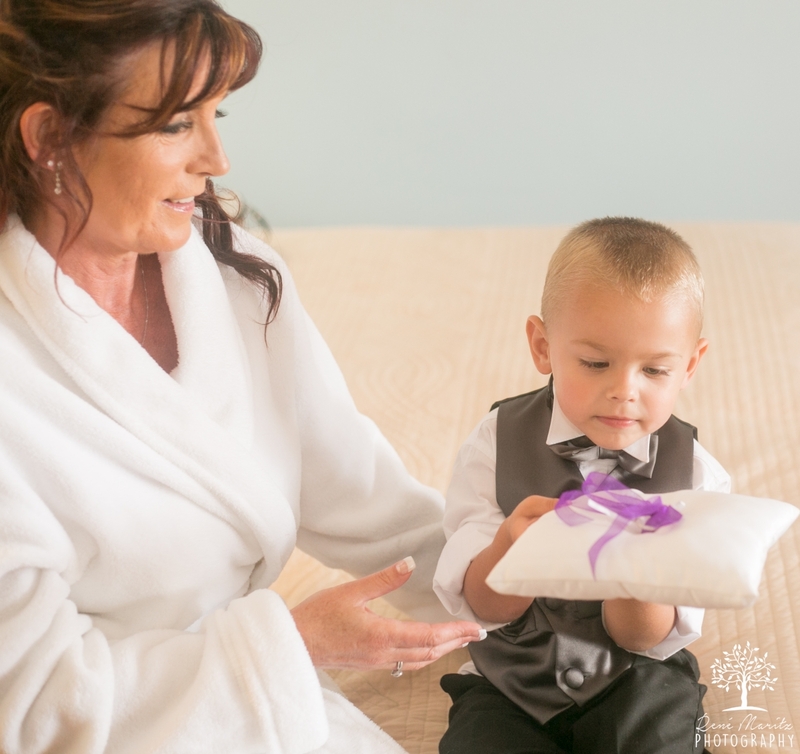 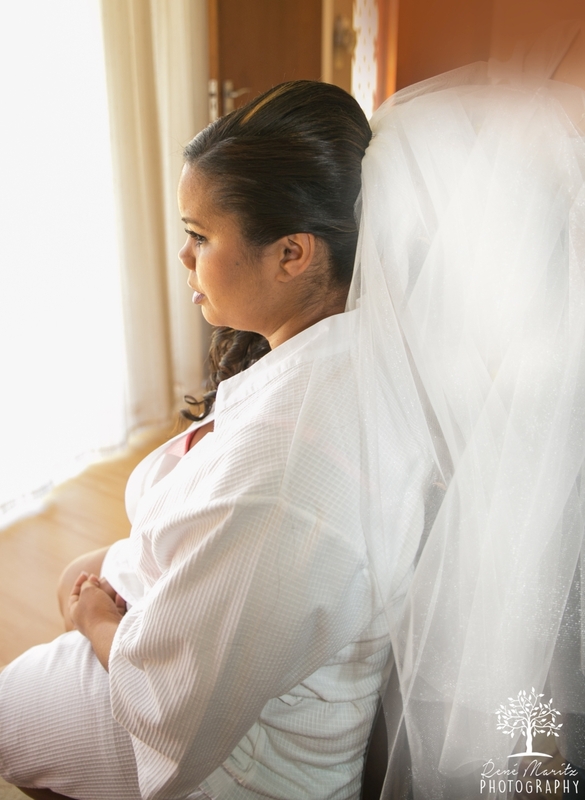 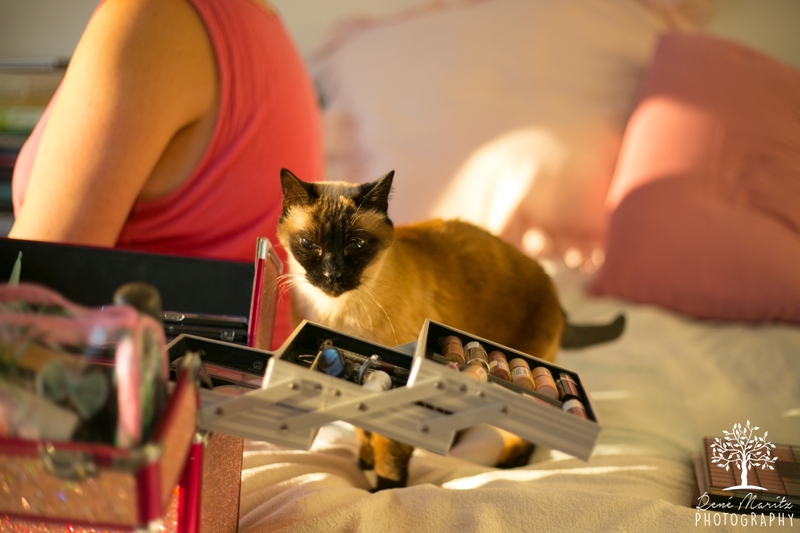 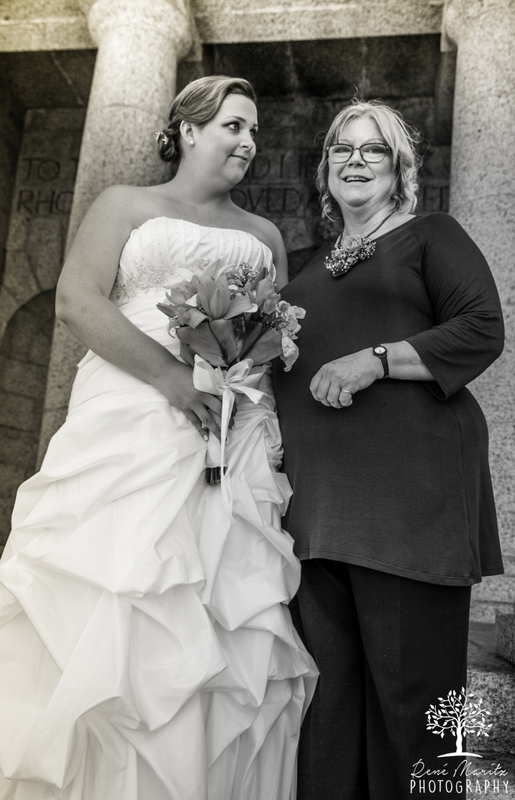 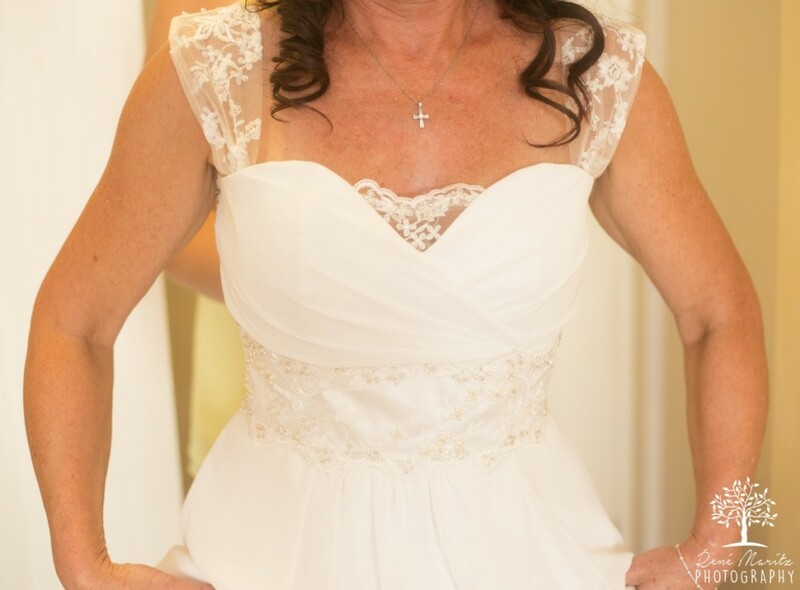 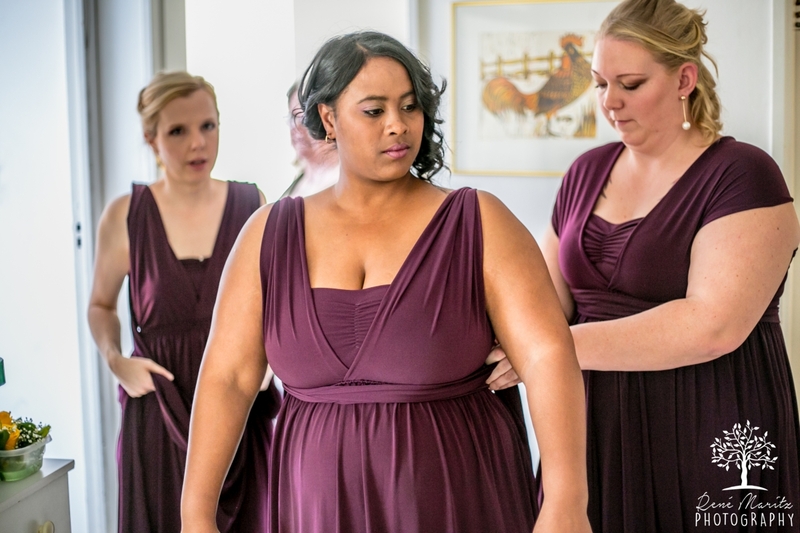 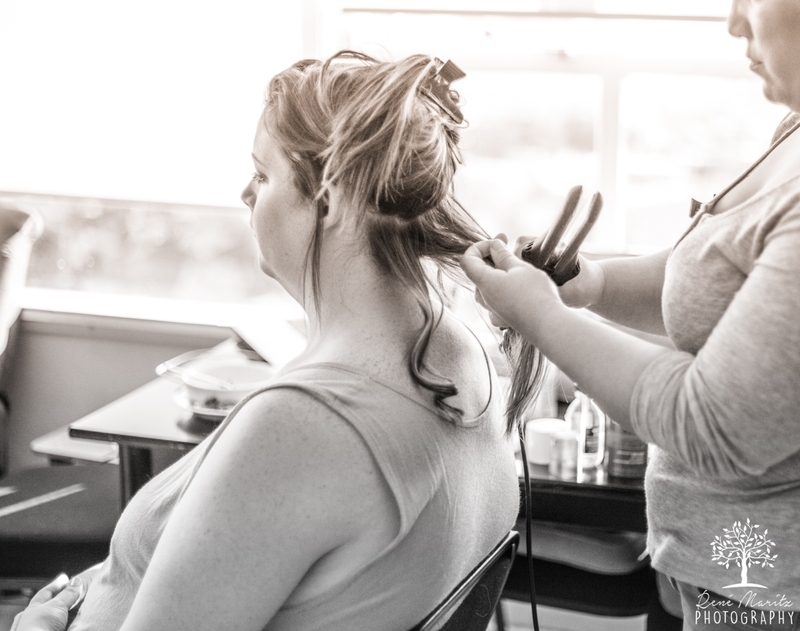 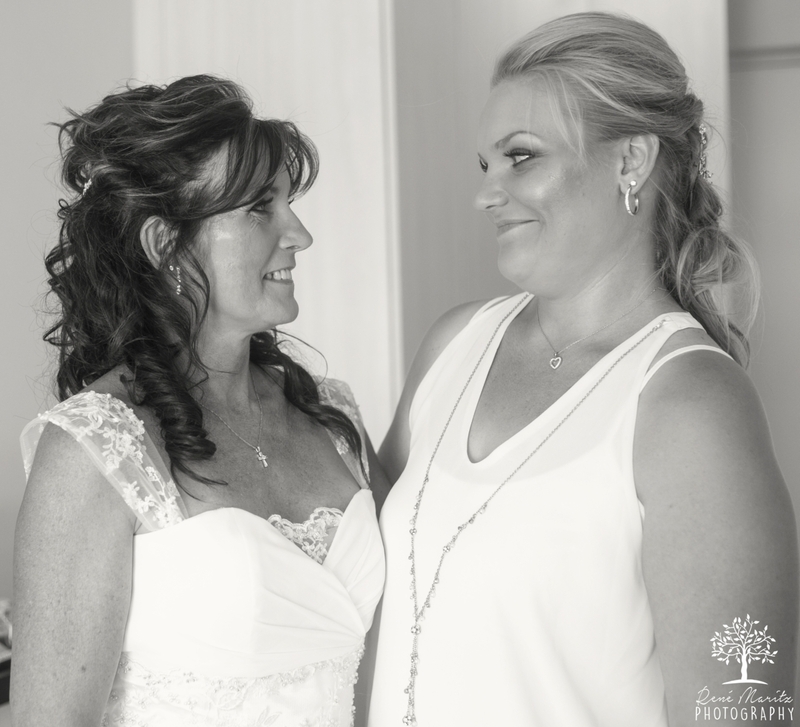 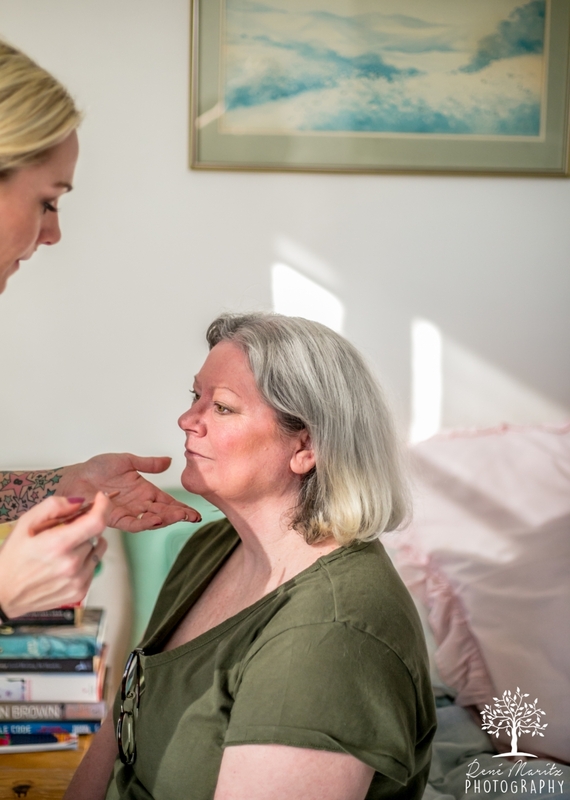 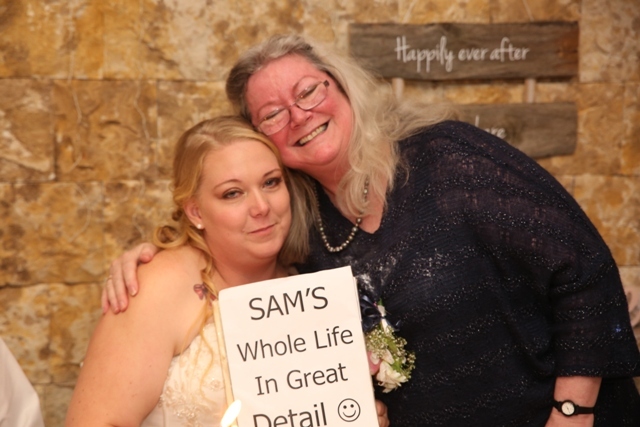 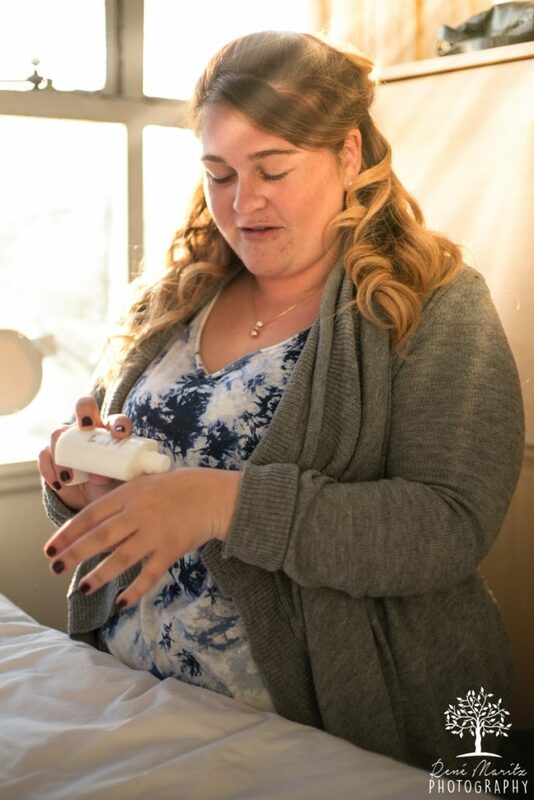 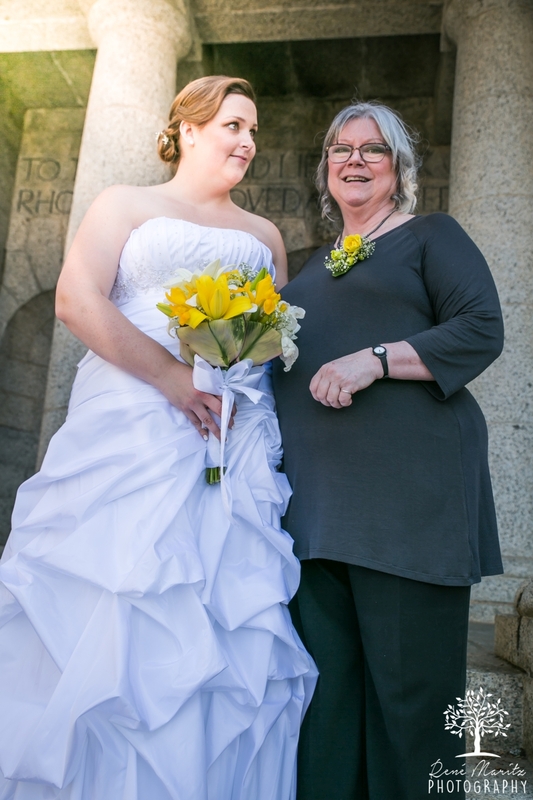 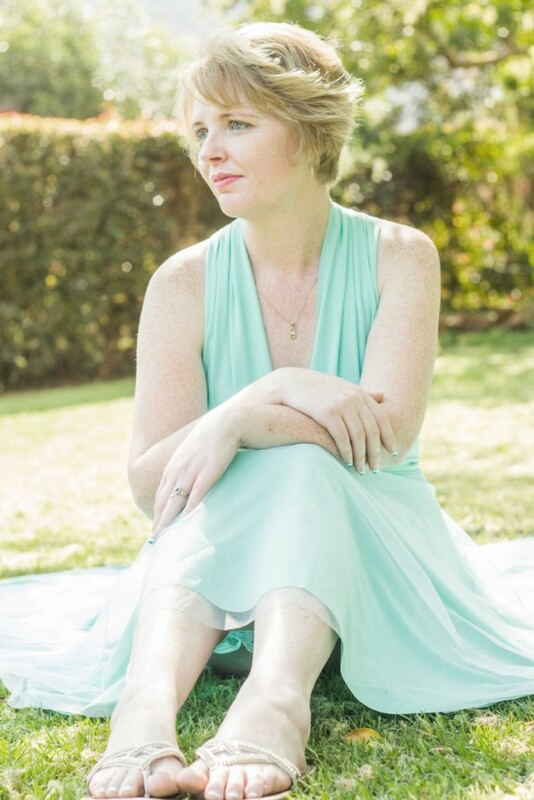 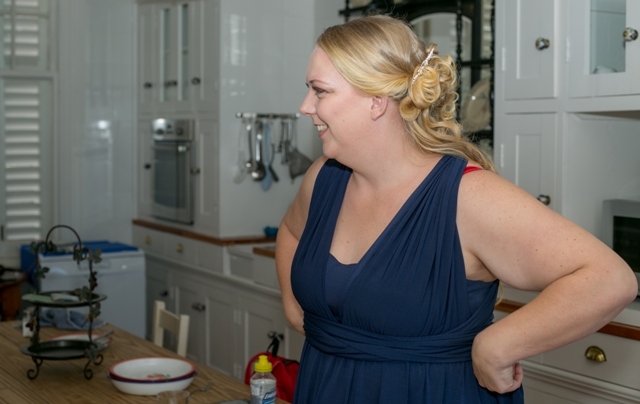 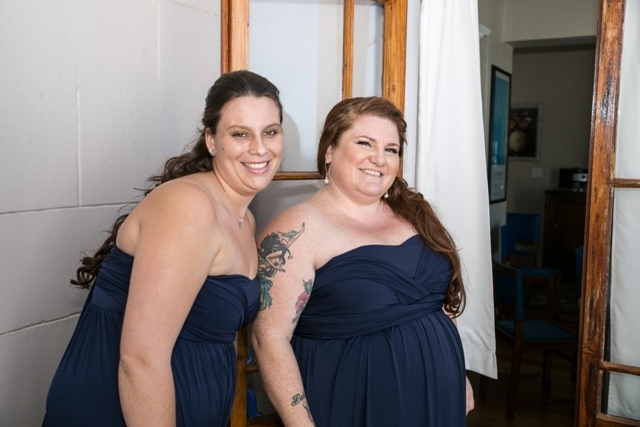 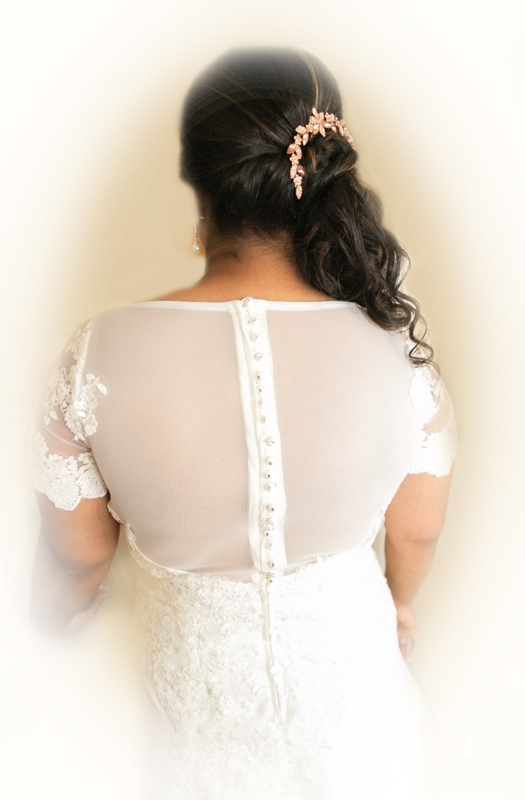 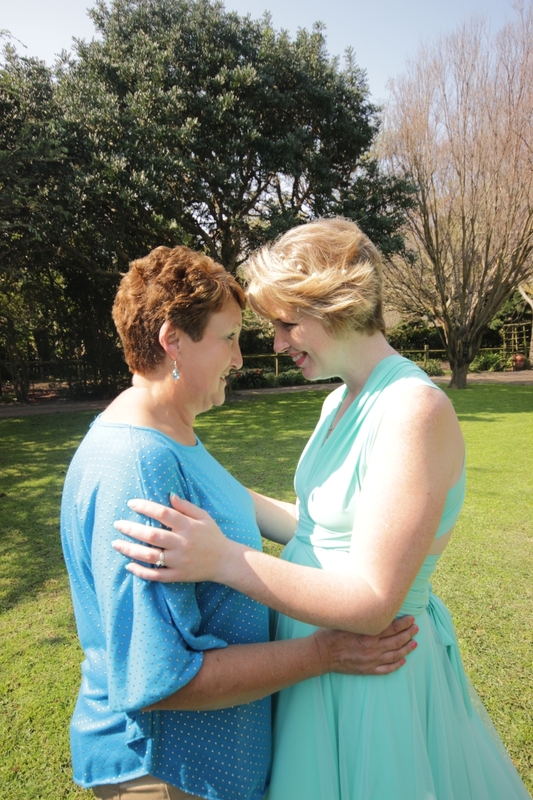 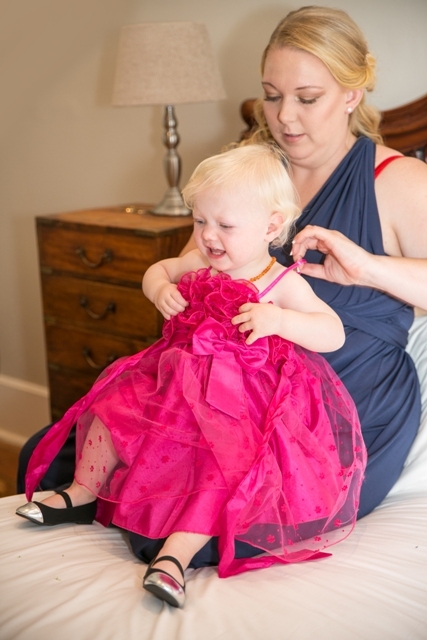 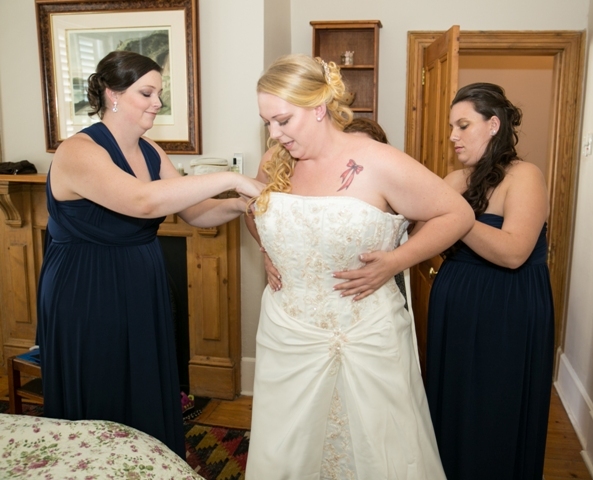 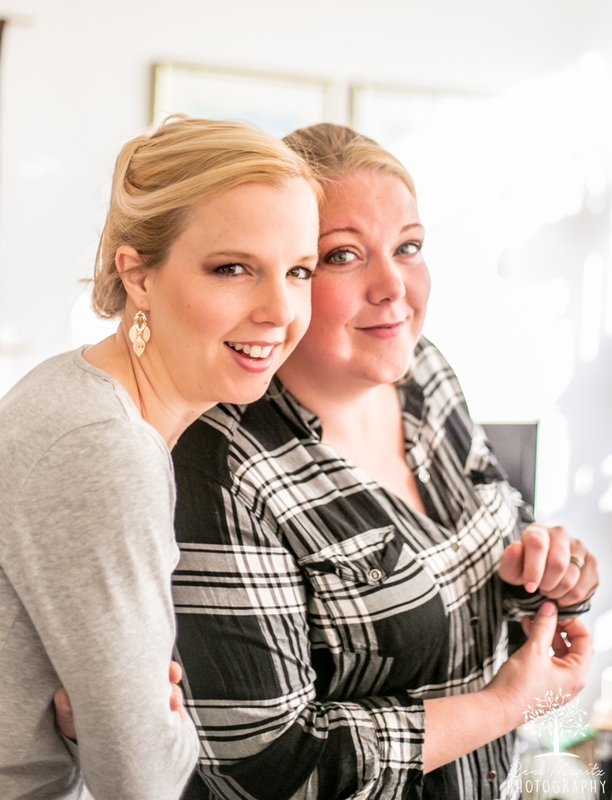 I was very nervous, knowing that it would be my very first wedding photo shoot, but working with Sonja was so wonderful – Sonja exudes such peace and contentment. 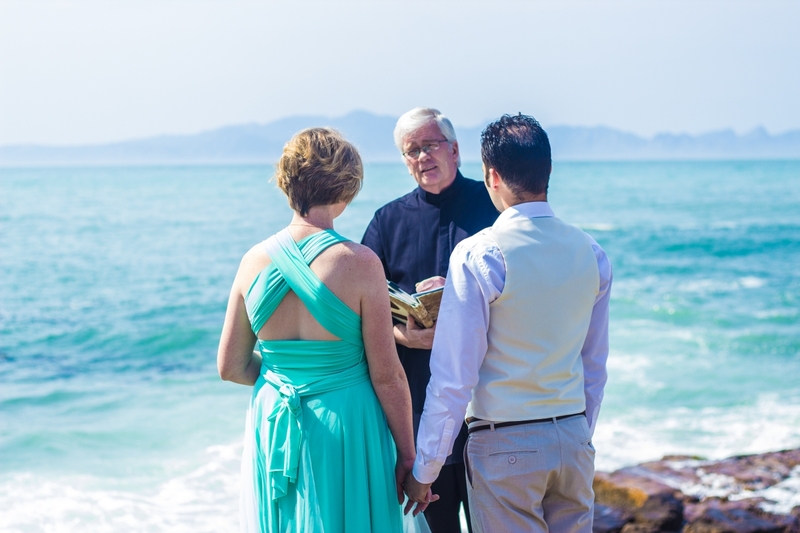 When I heard the wedding was a late morning beach wedding, it scared me a little. 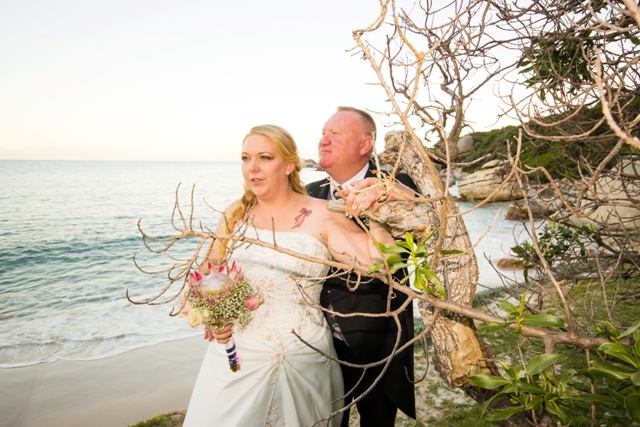 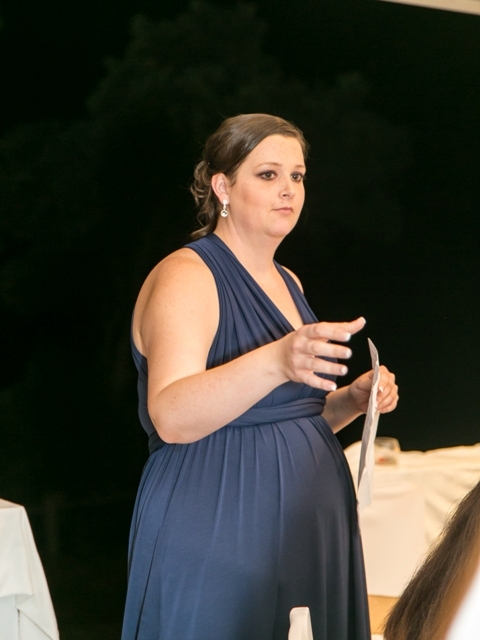 It is a known fact, that a wedding on the beach, this time of day (regarding lighting), is a challenge. 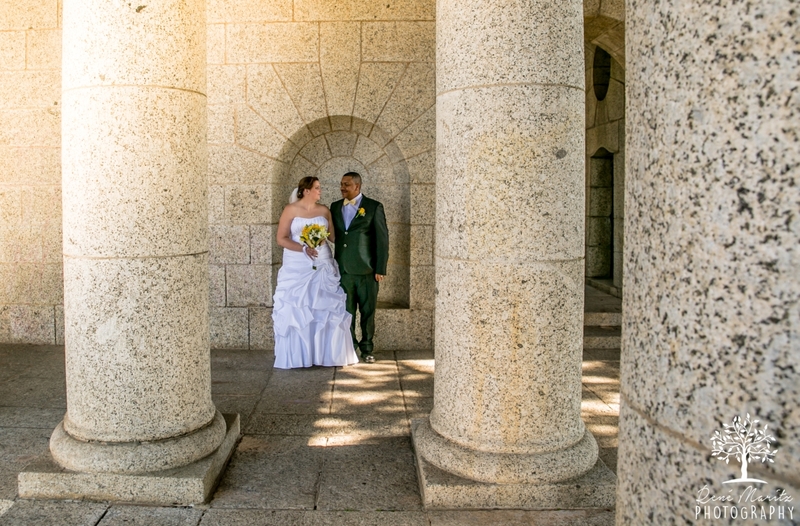 It was a picture perfect day for the loving couple. 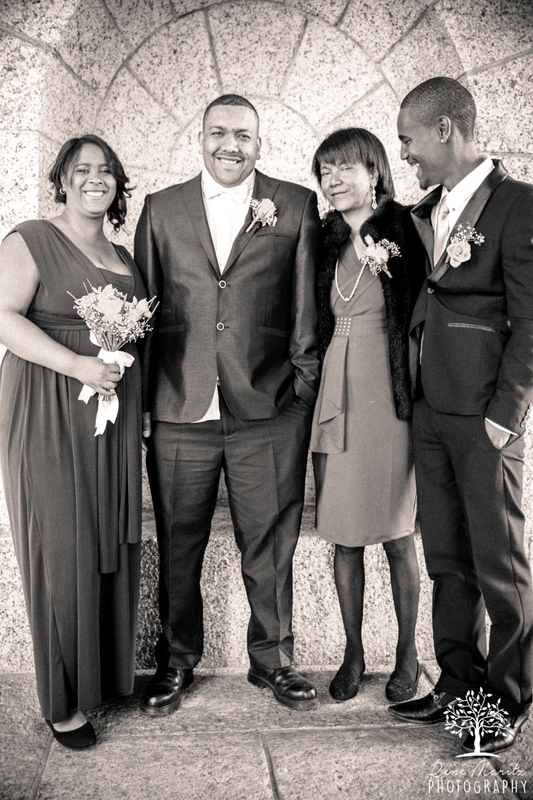 Watching the day unfold was special, especially witnessing the strong family bond. 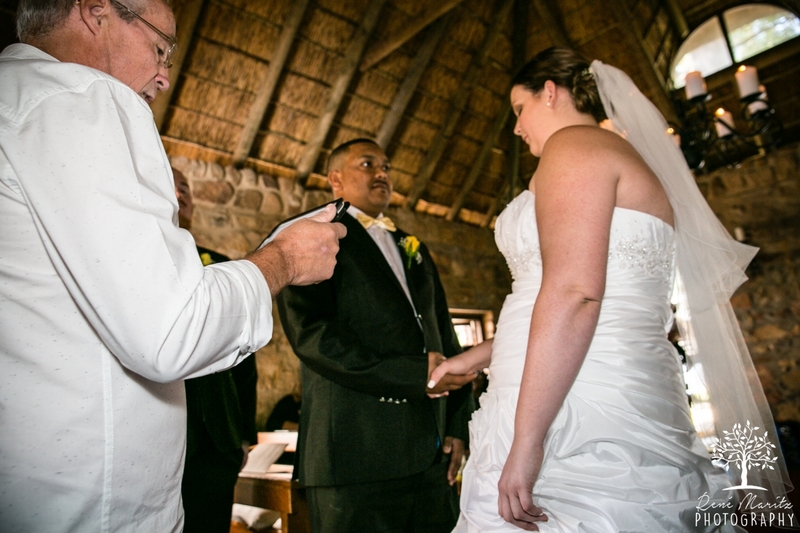 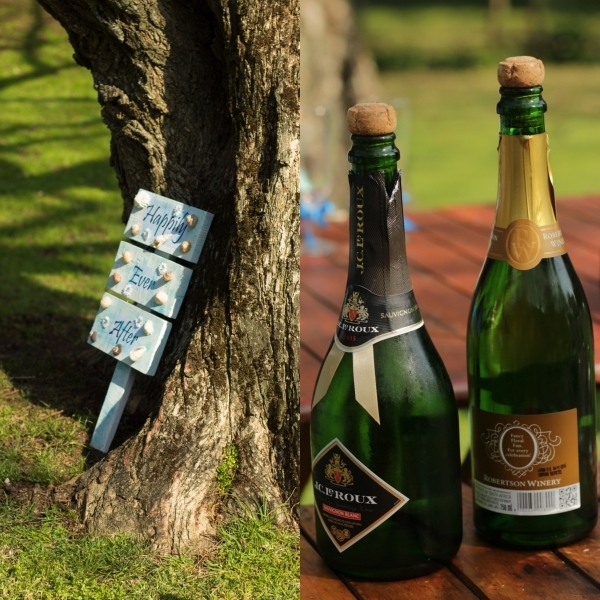 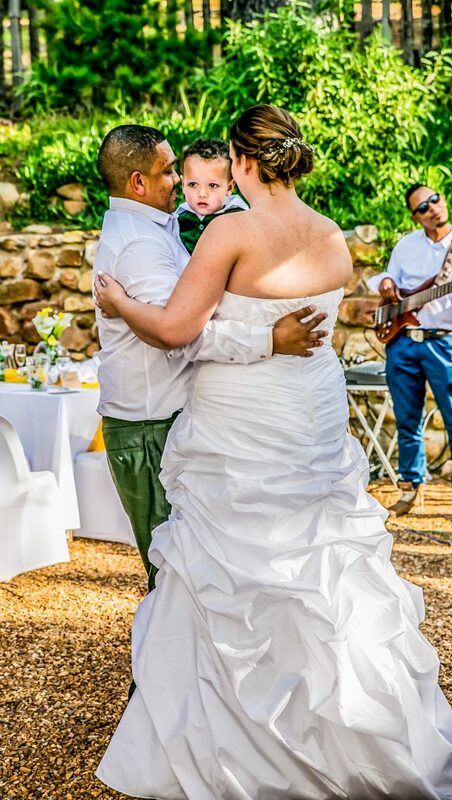 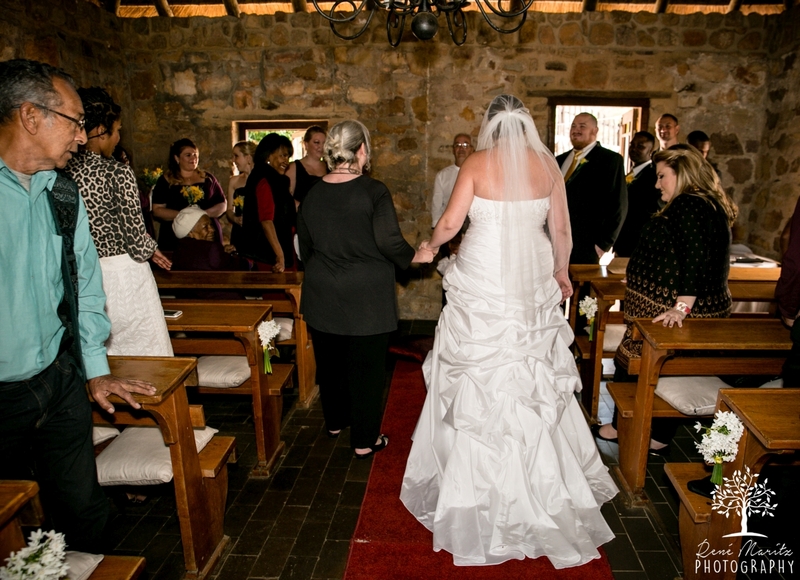 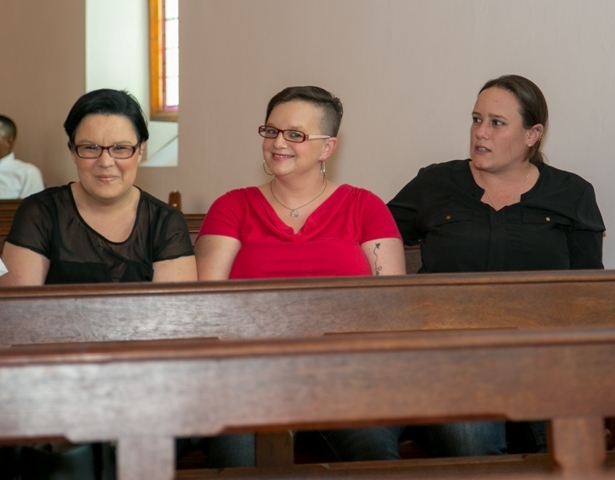 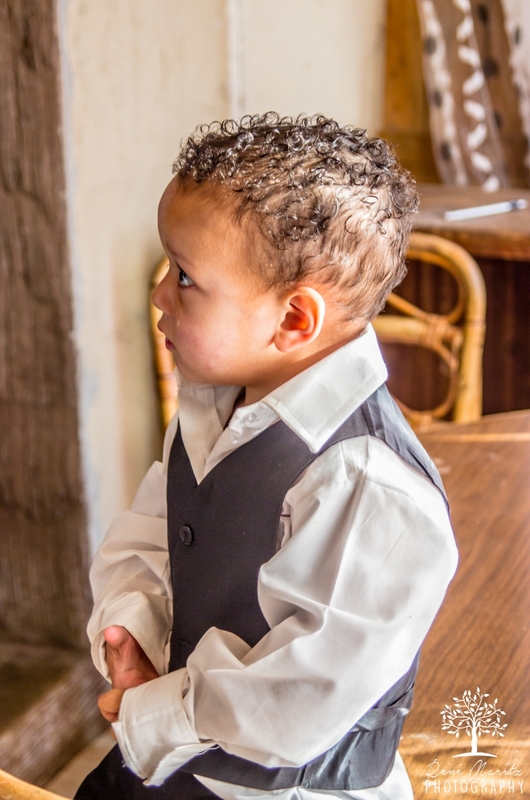 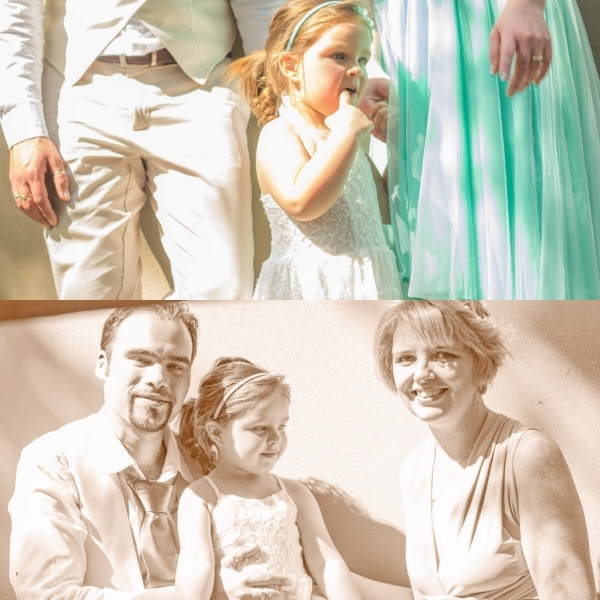 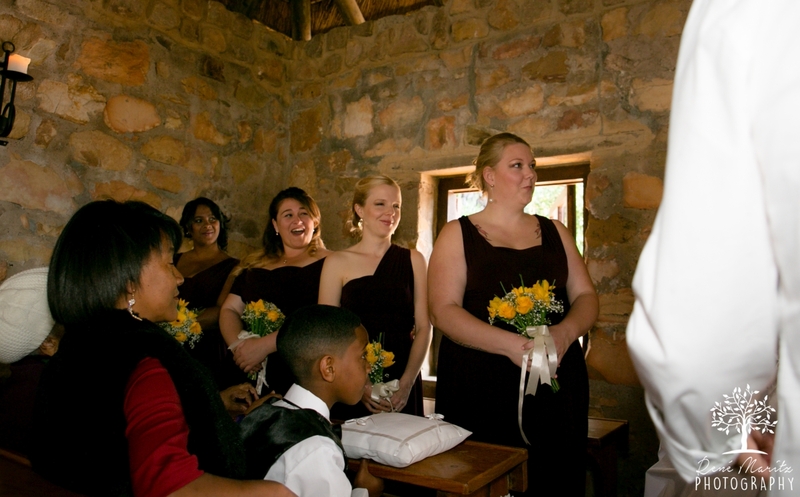 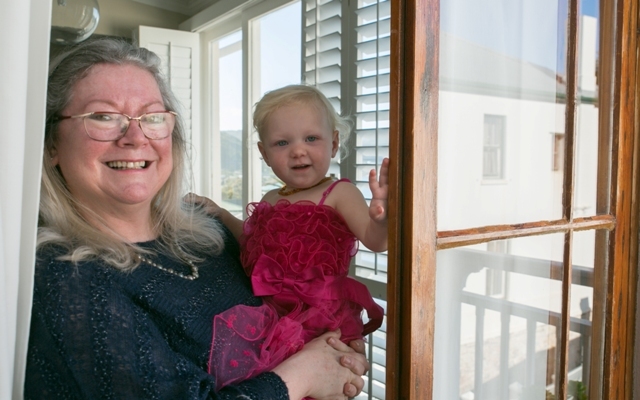 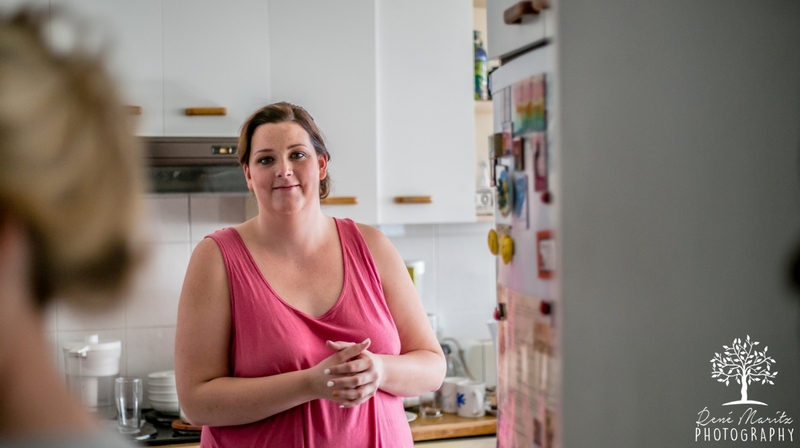 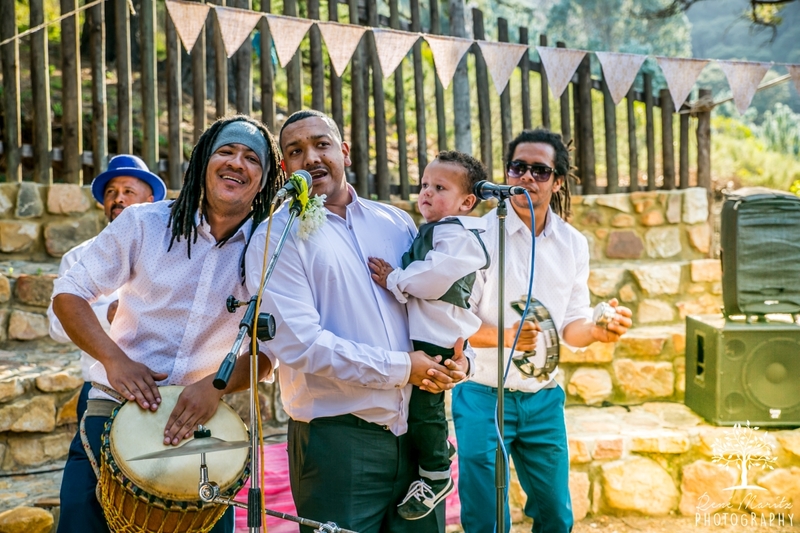 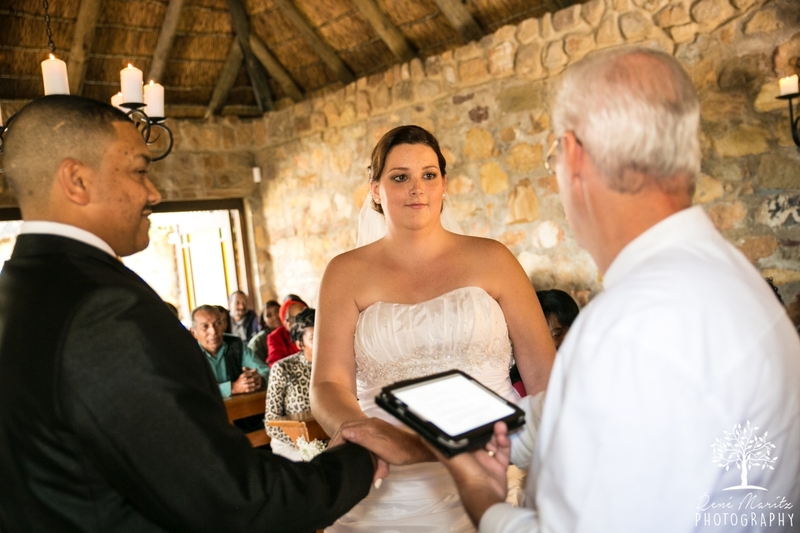 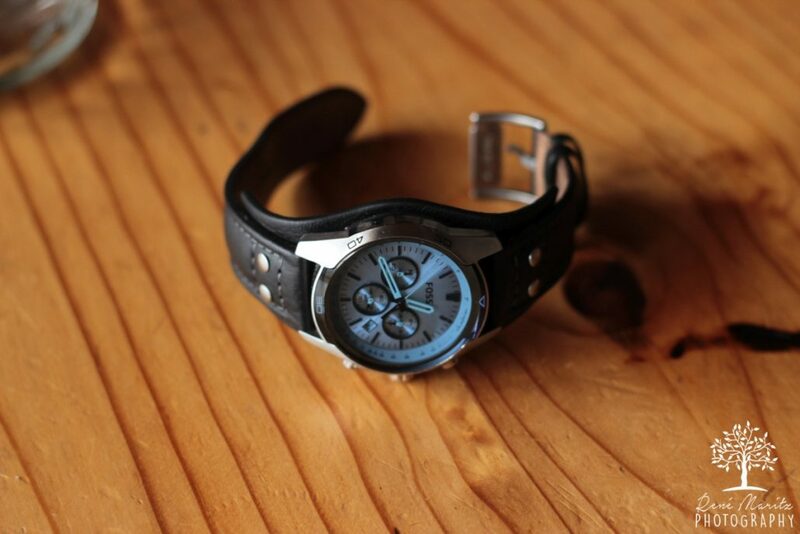 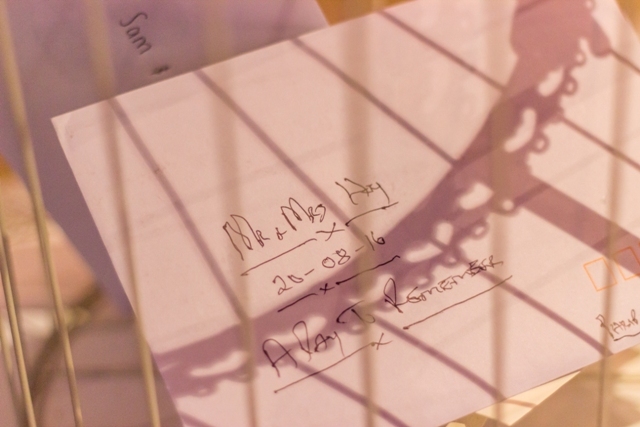 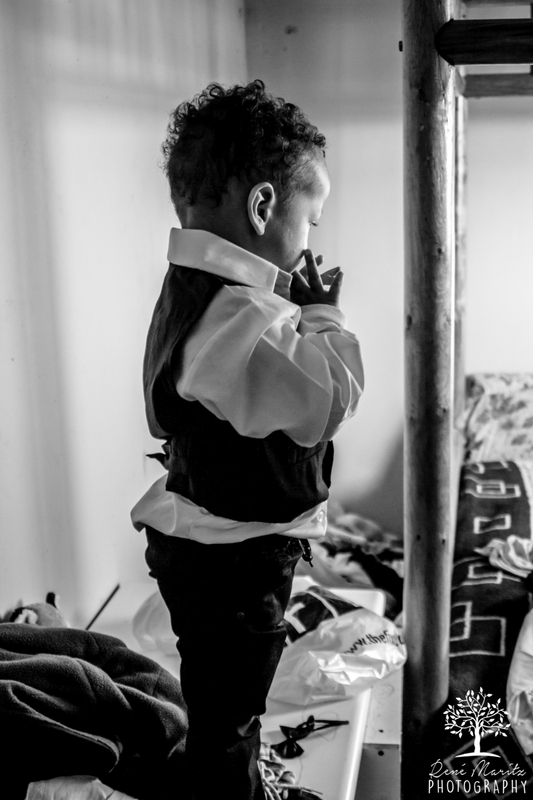 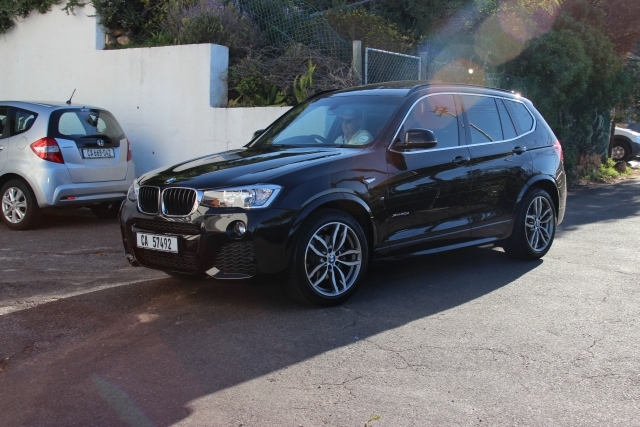 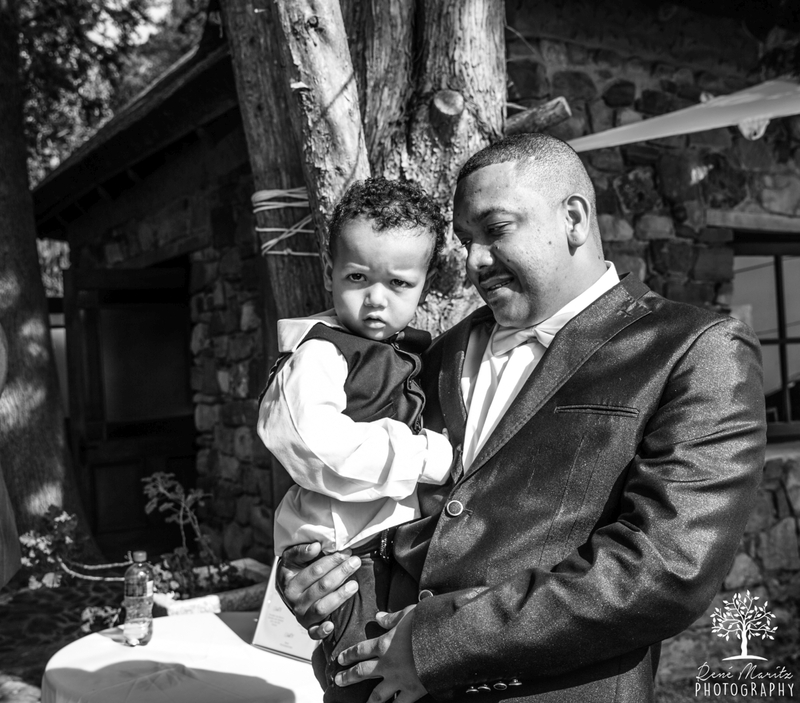 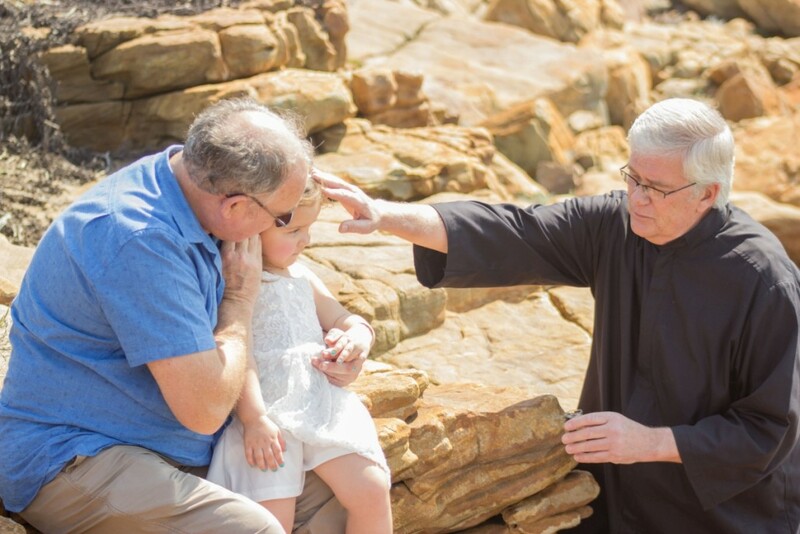 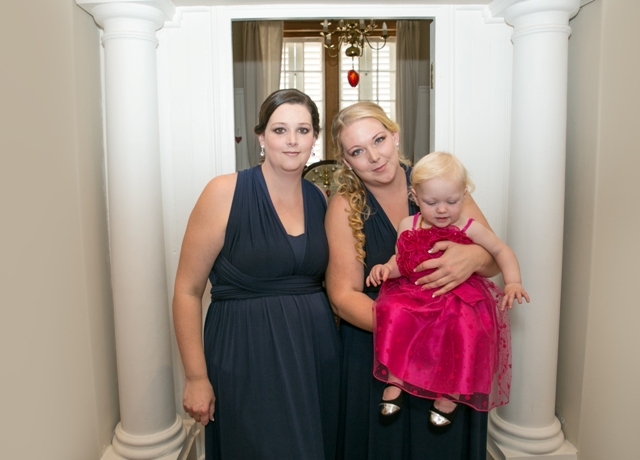 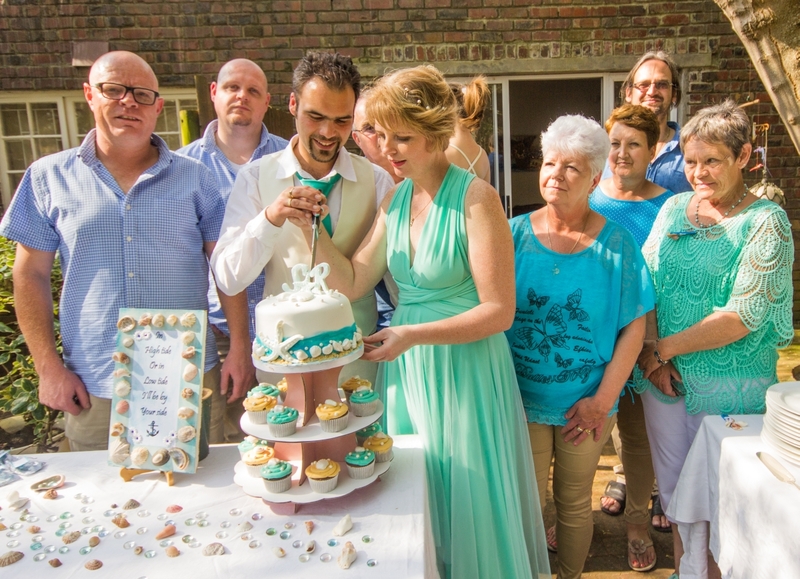 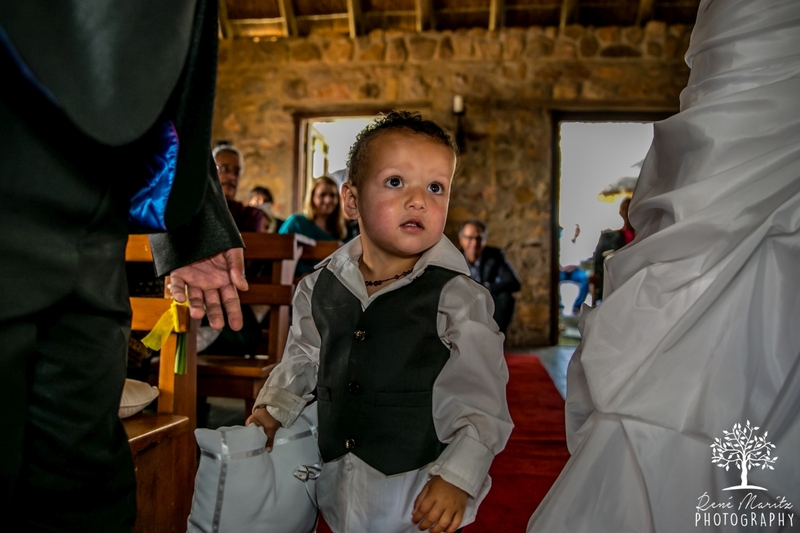 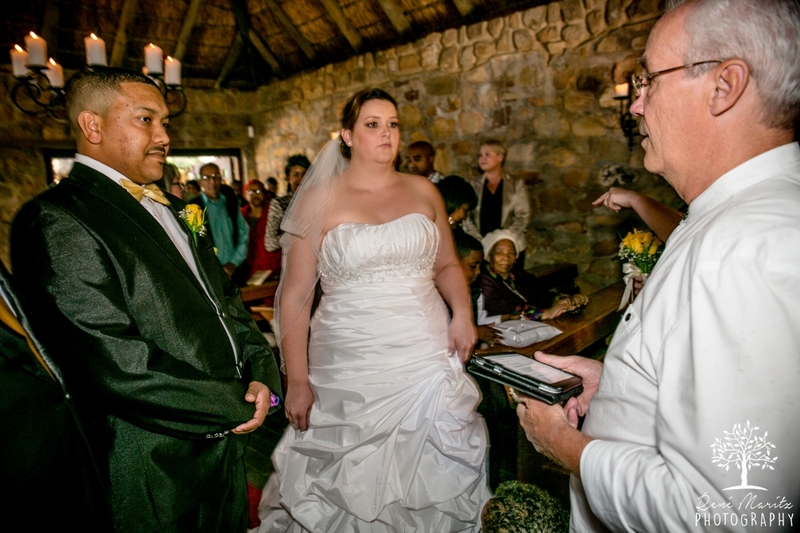 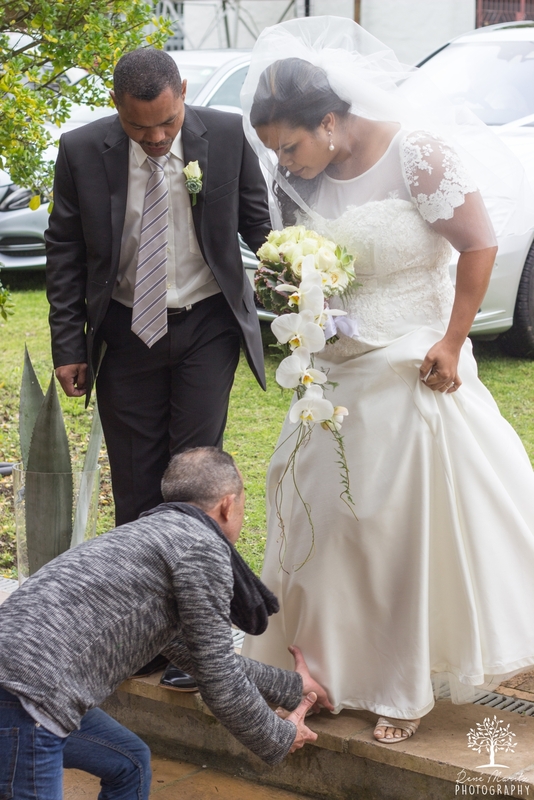 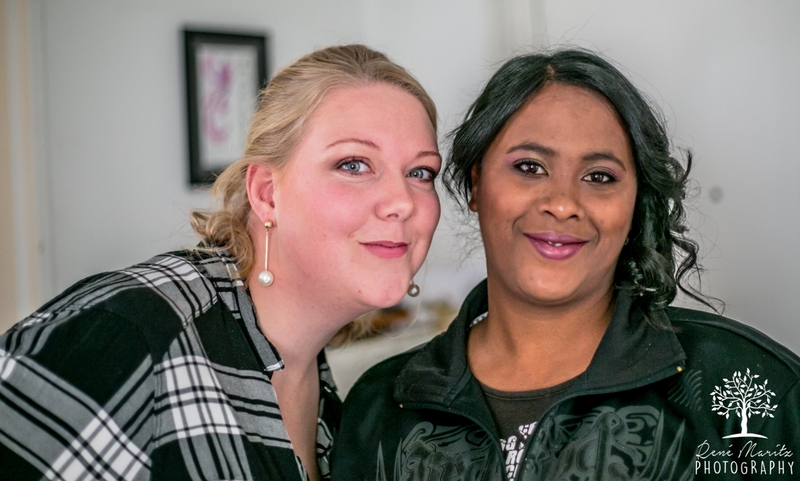 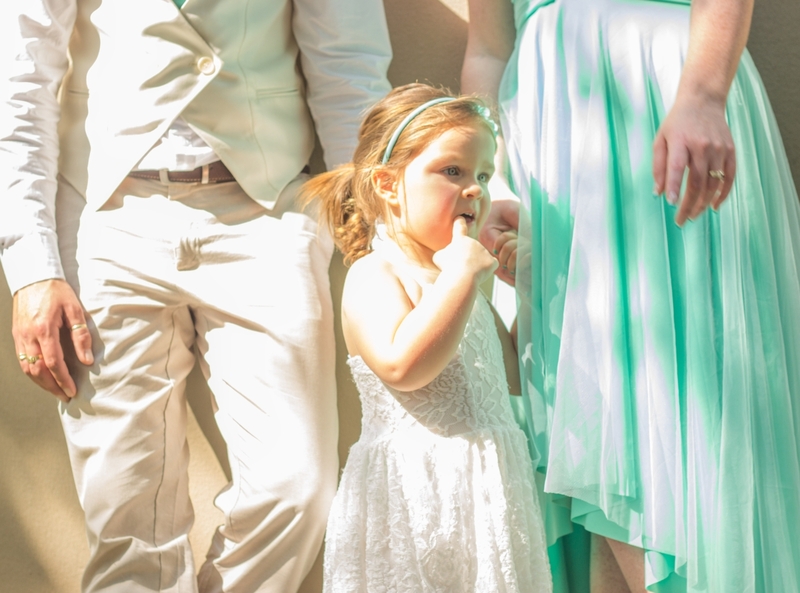 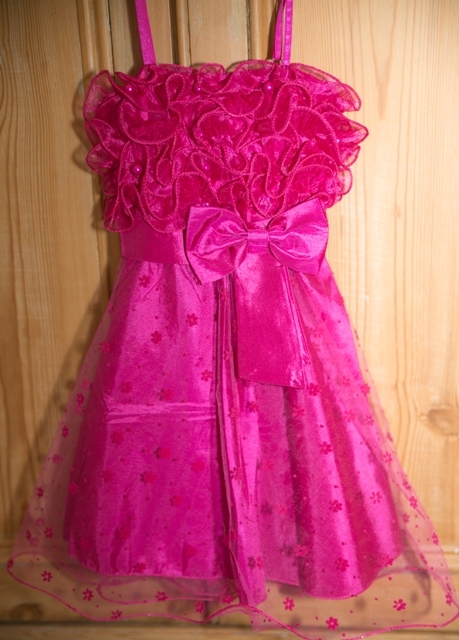 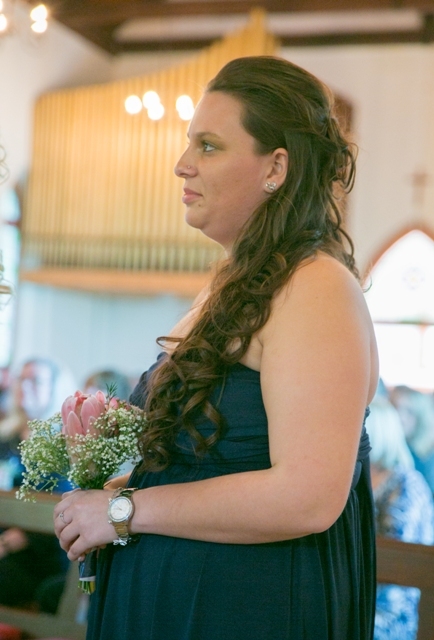 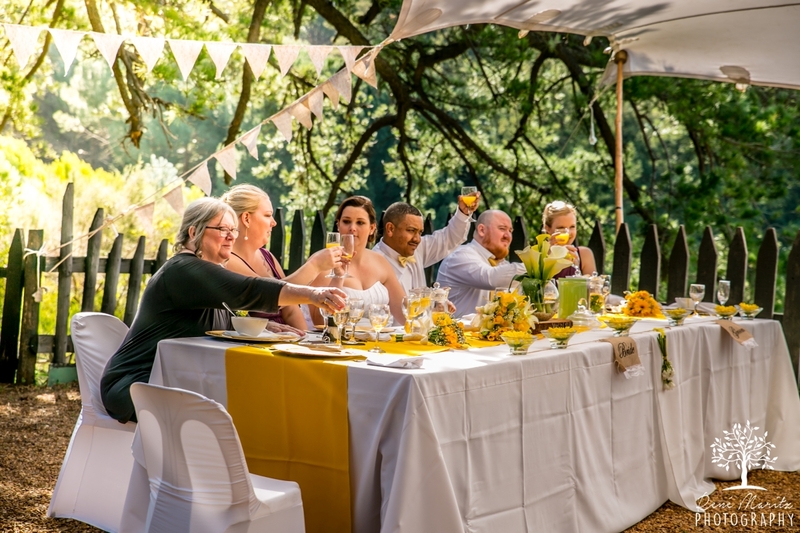 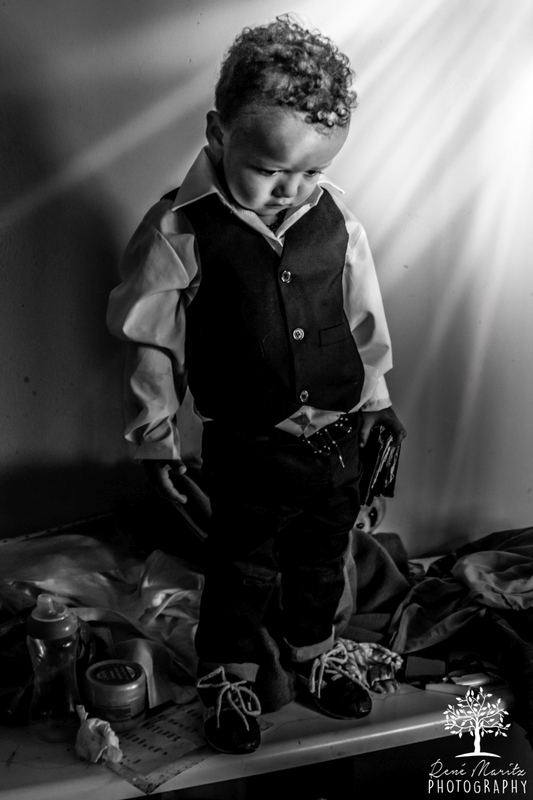 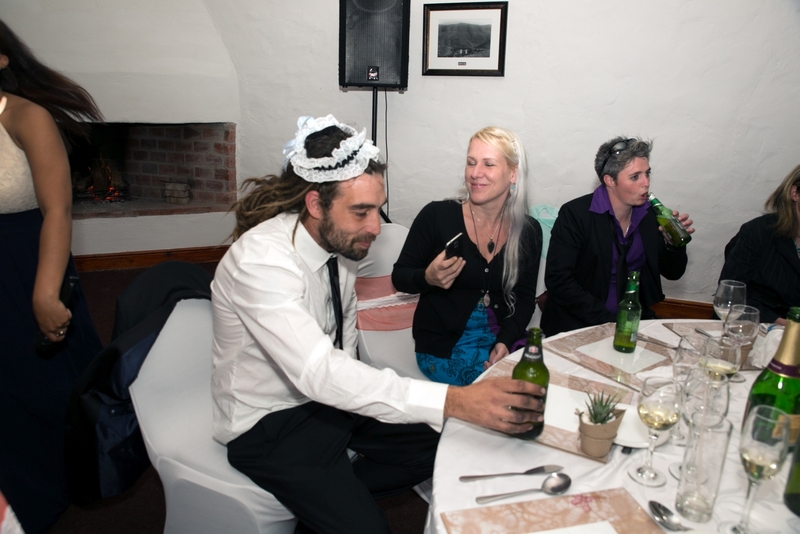 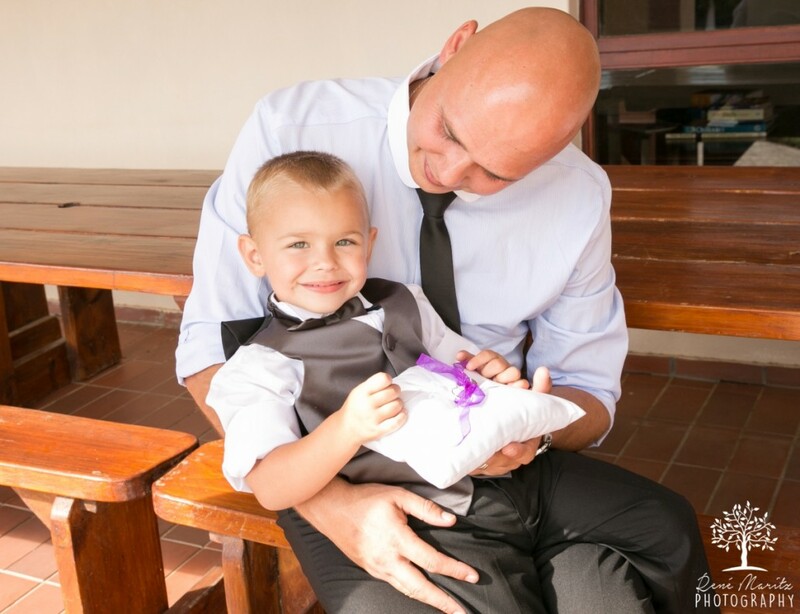 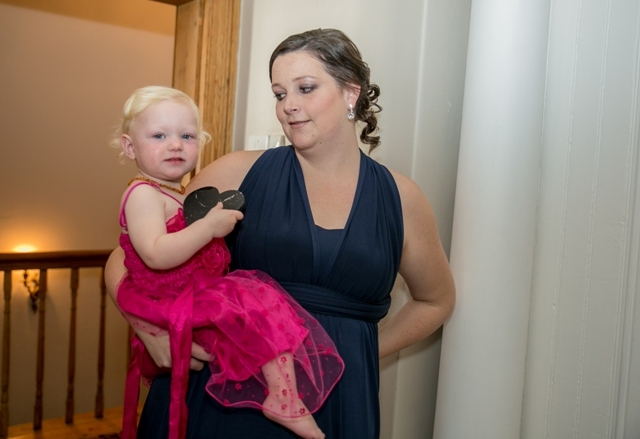 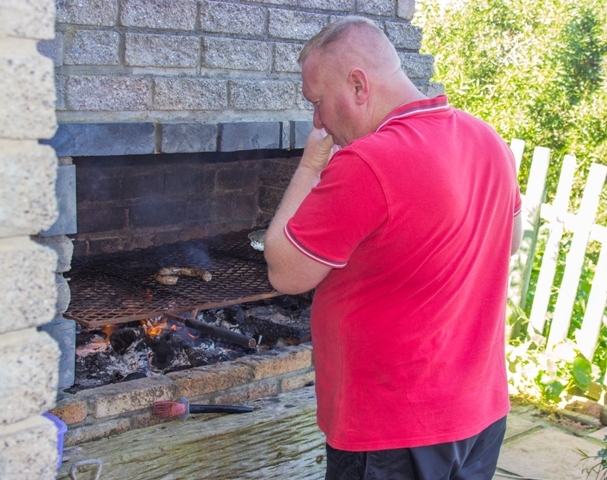 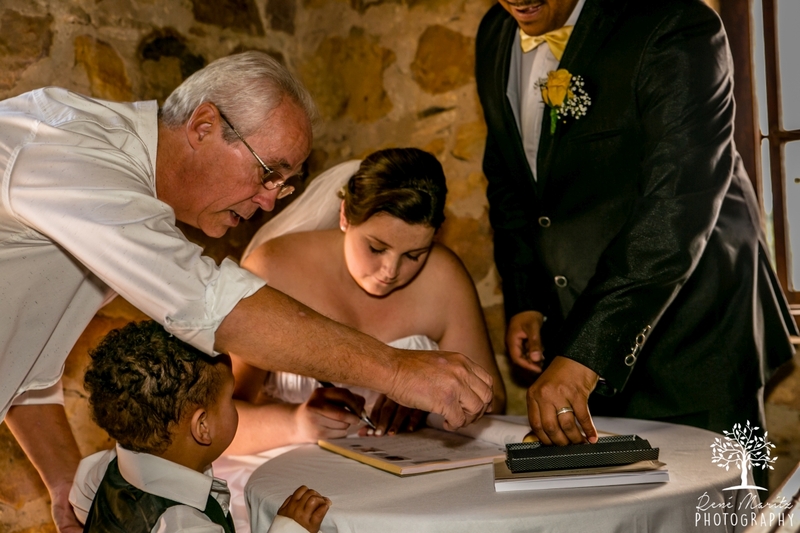 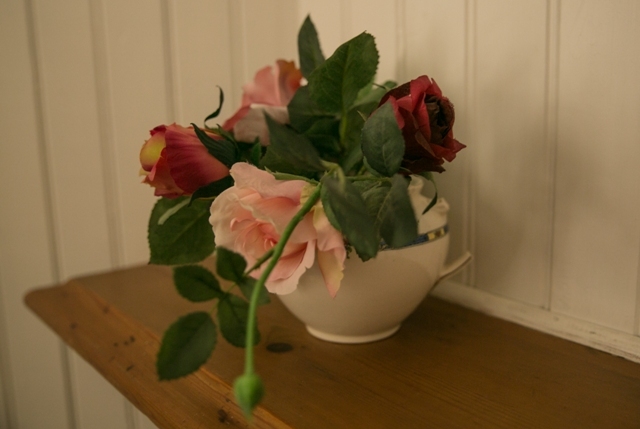 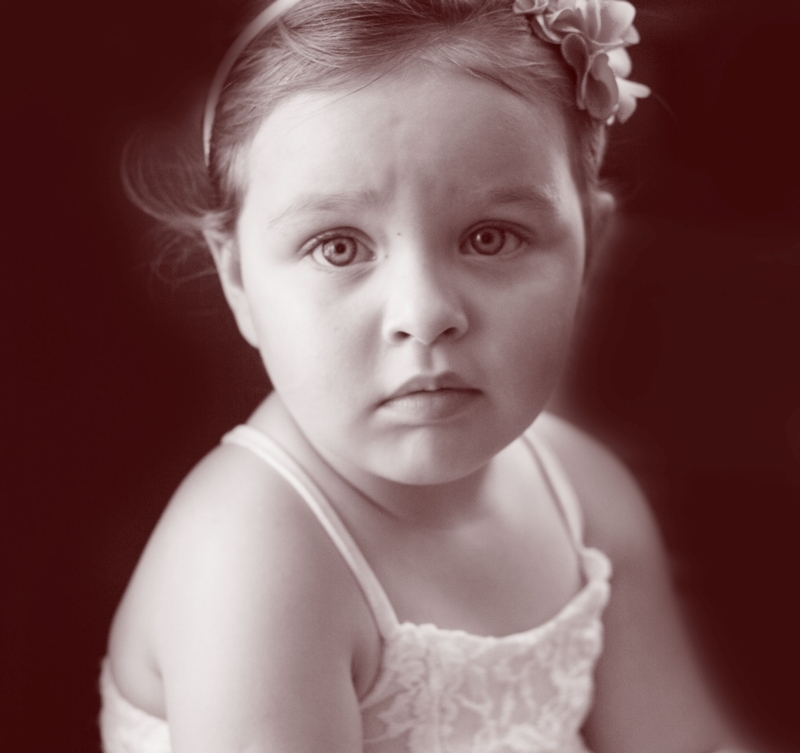 Not only were Sonja and Riaan getting married, but they made the decision to have their little beauty, Janri christened. 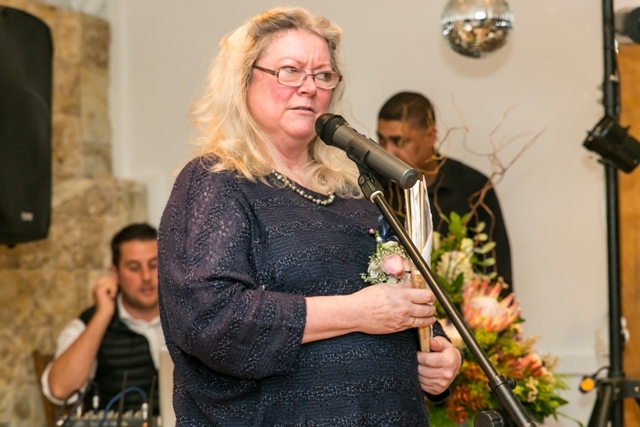 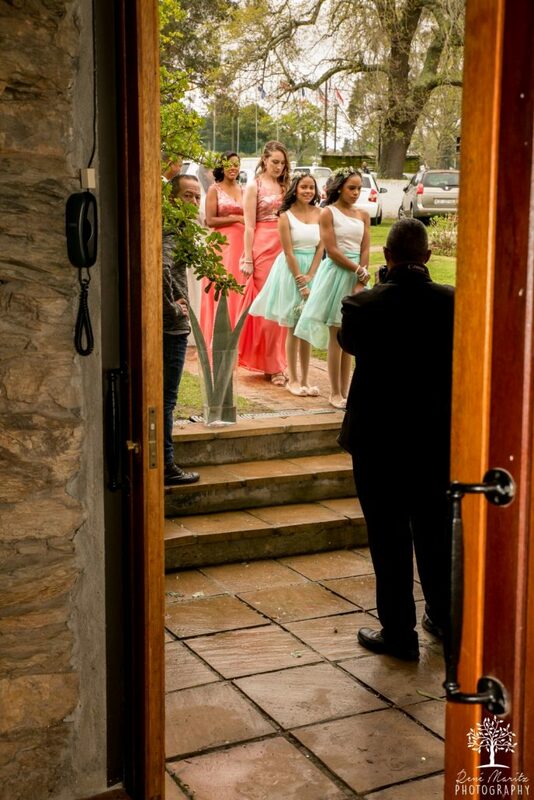 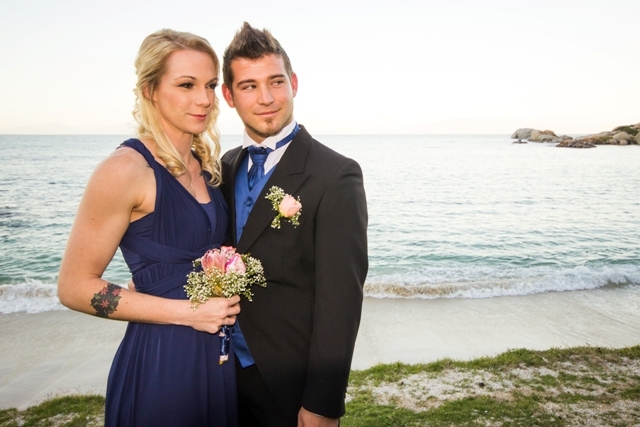 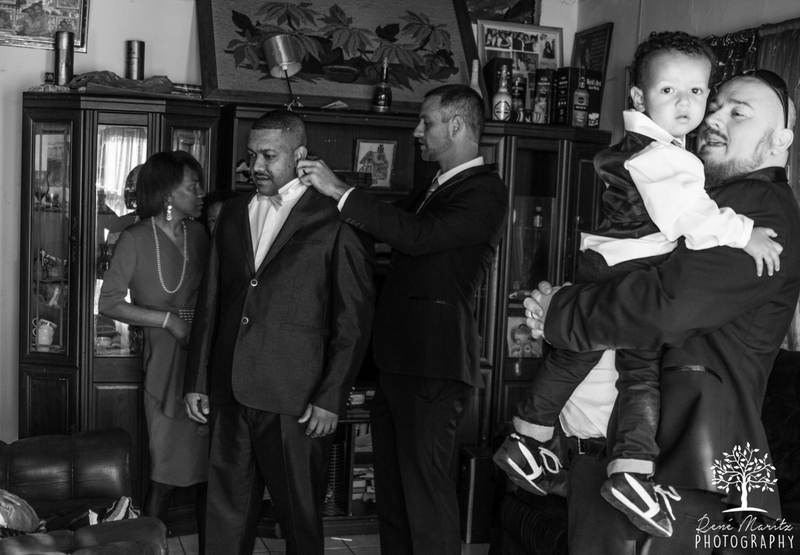 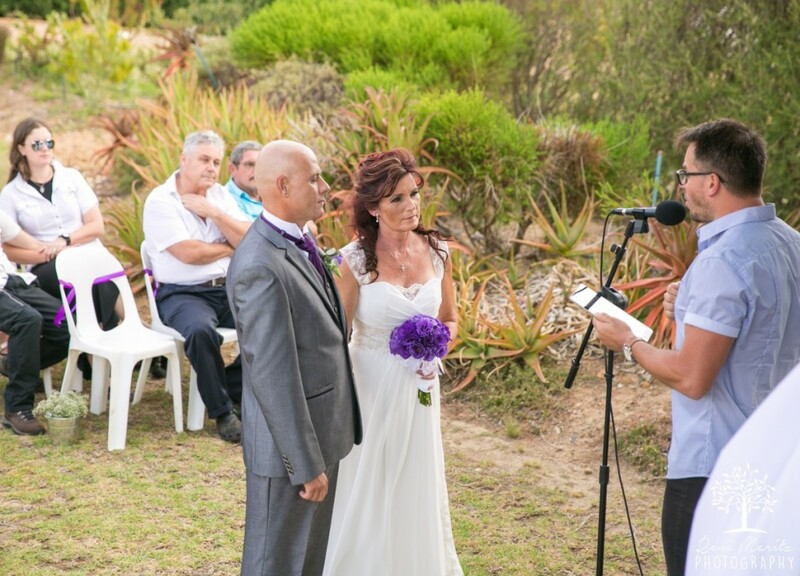 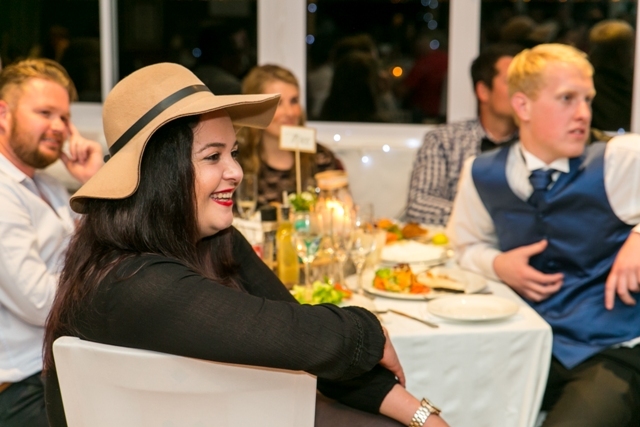 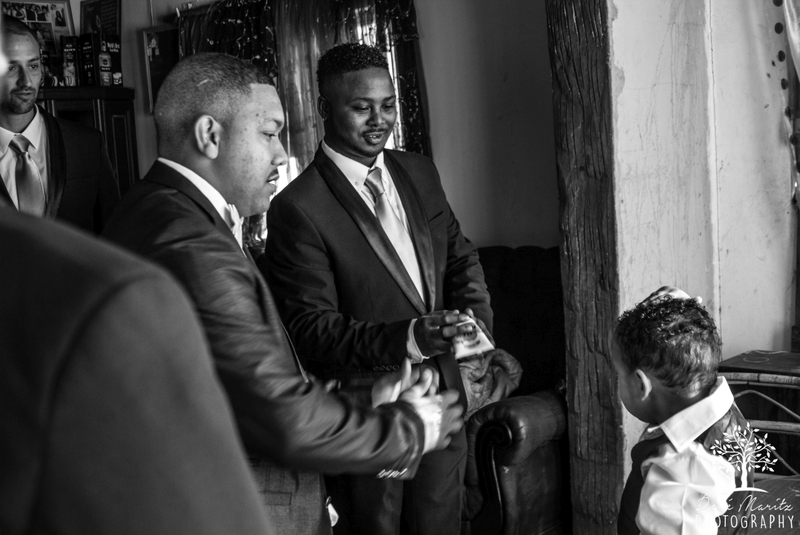 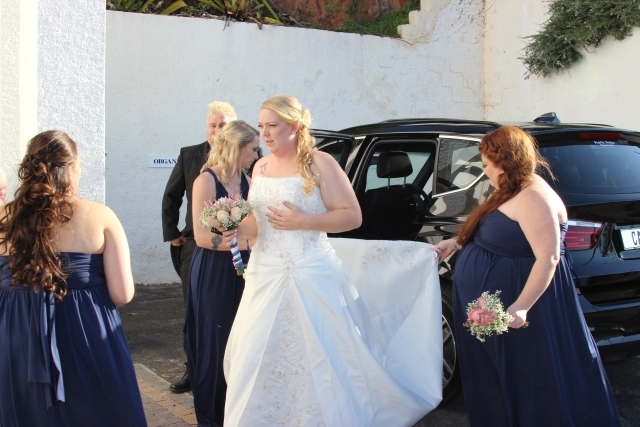 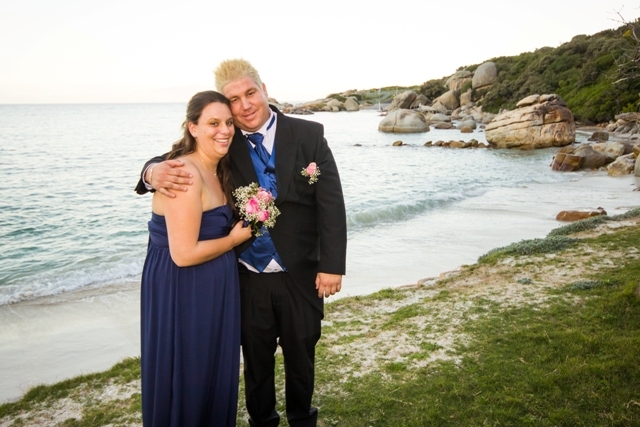 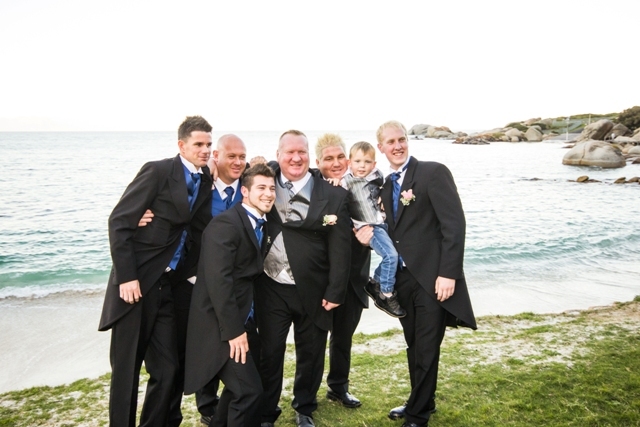 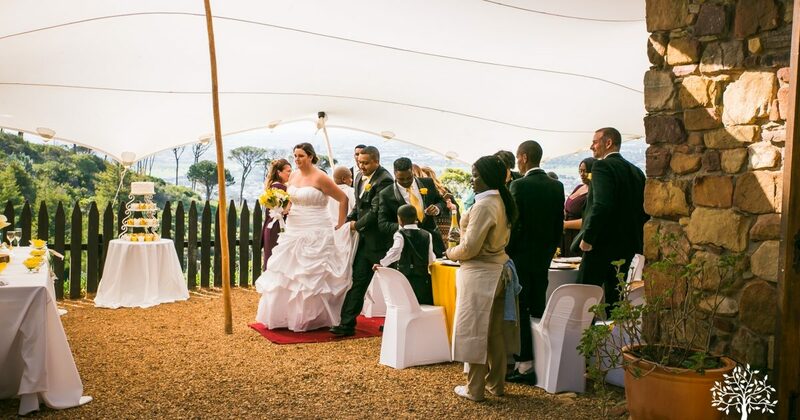 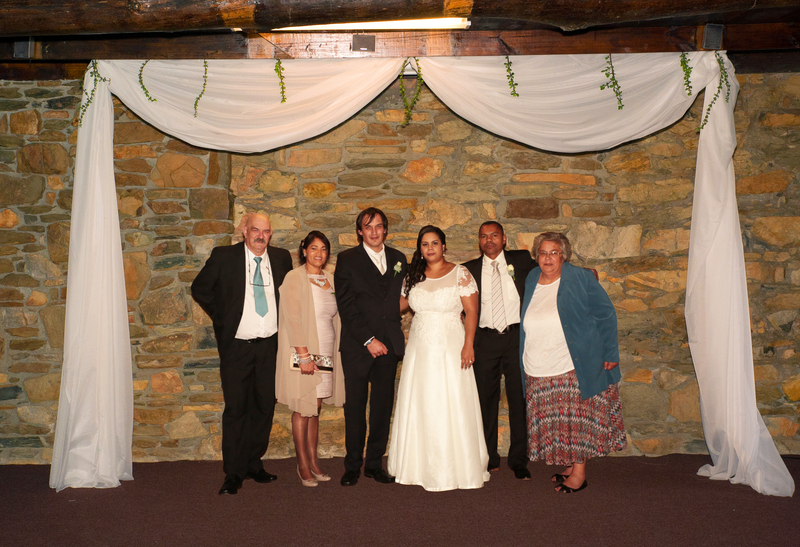 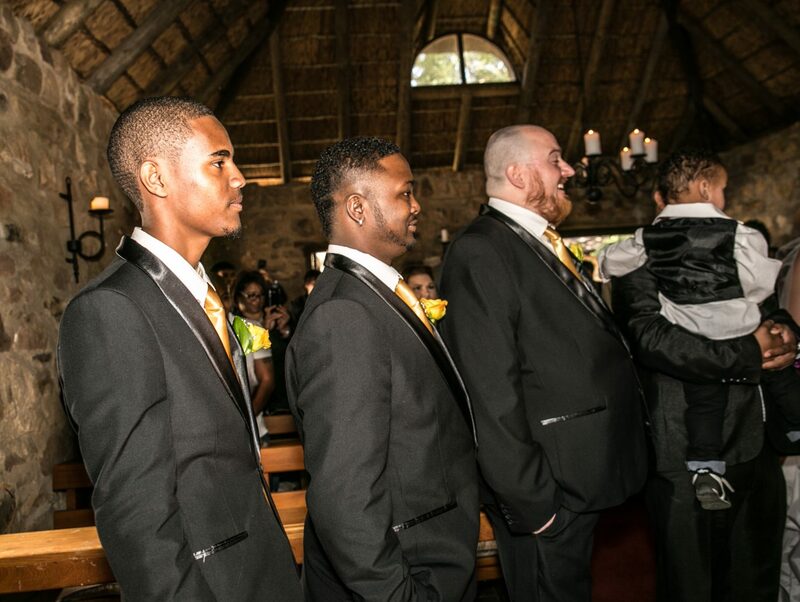 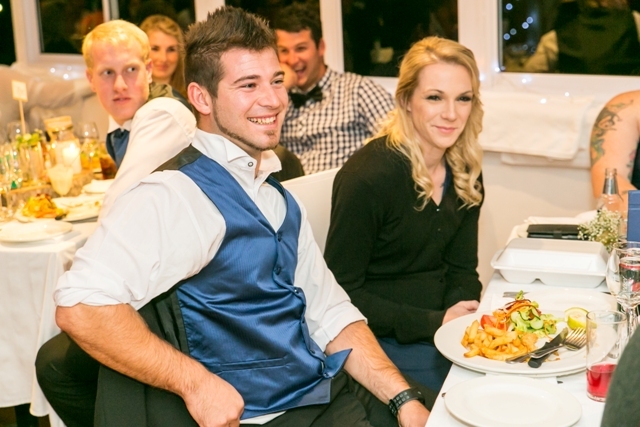 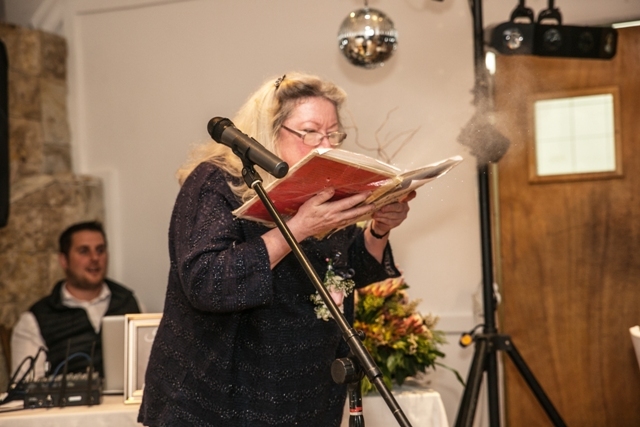 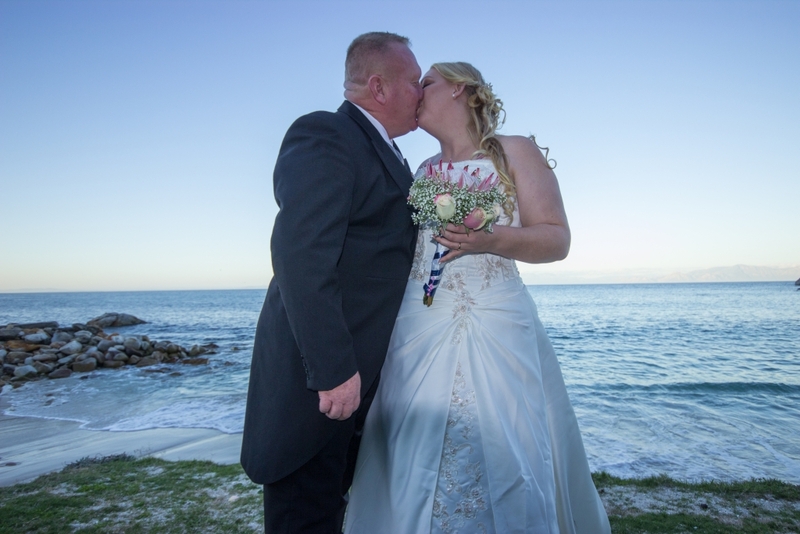 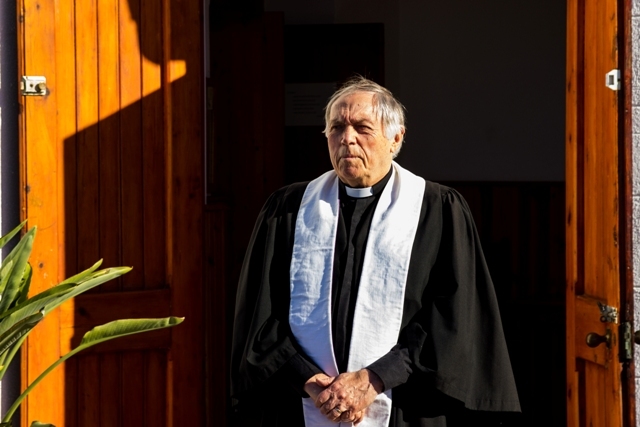 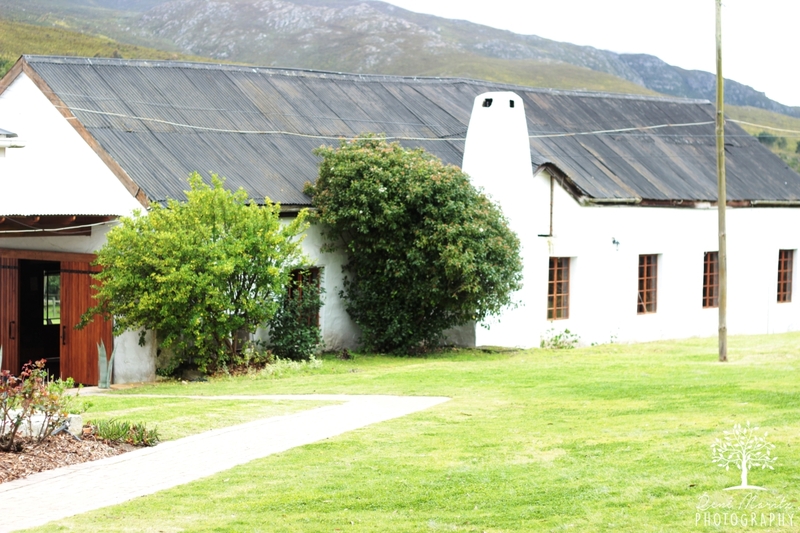 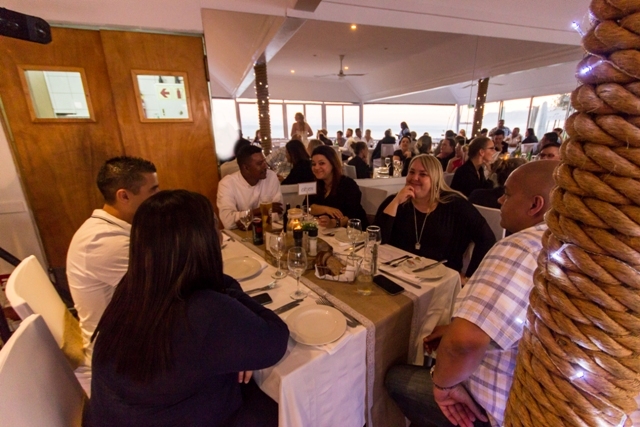 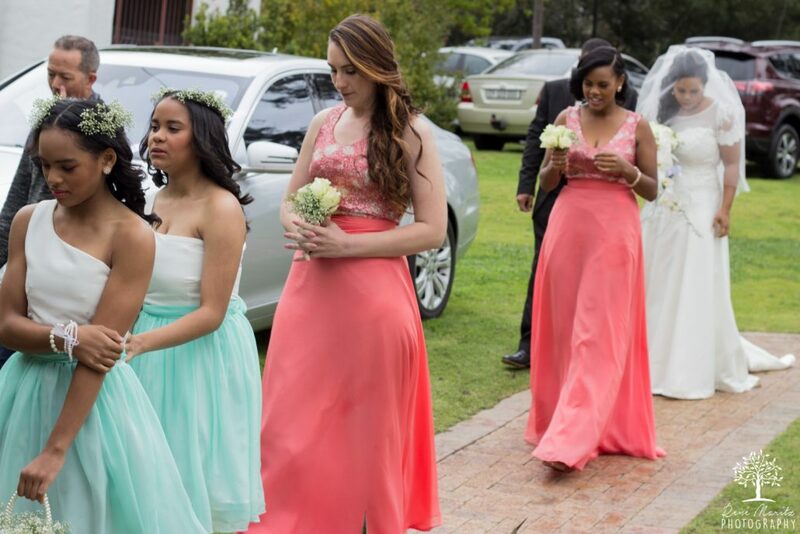 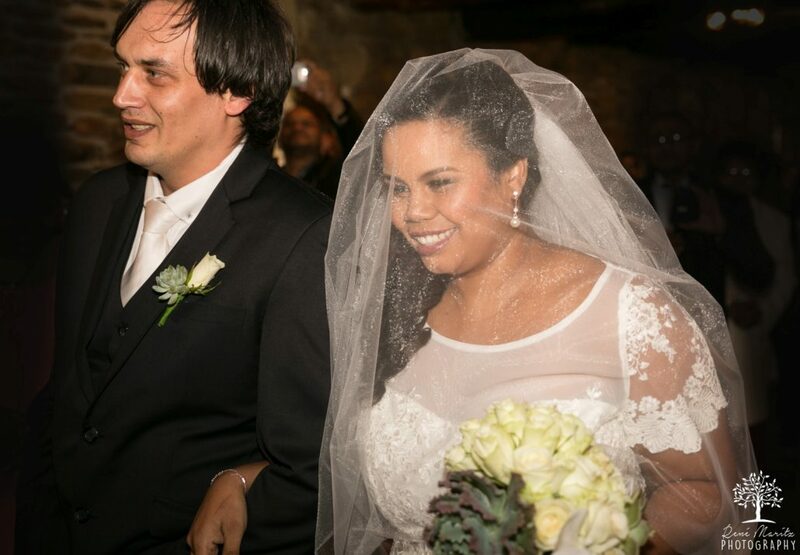 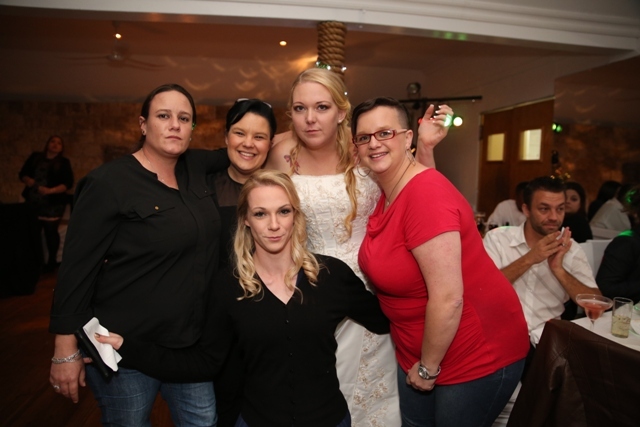 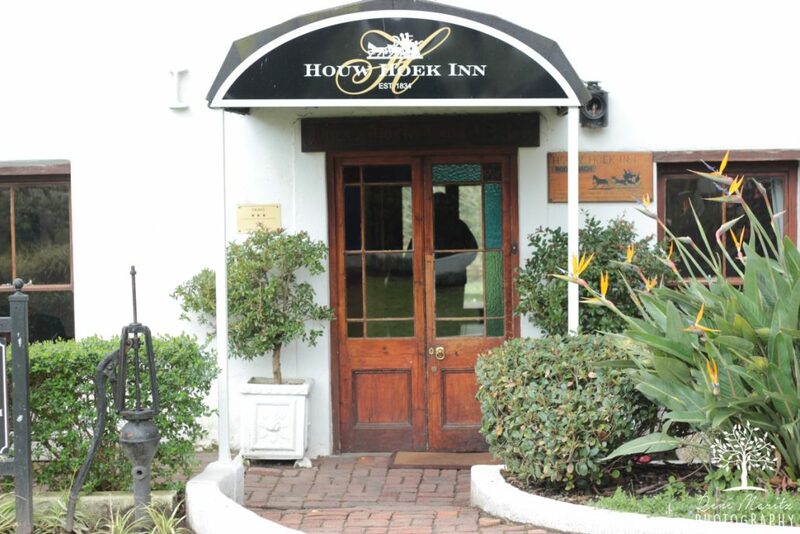 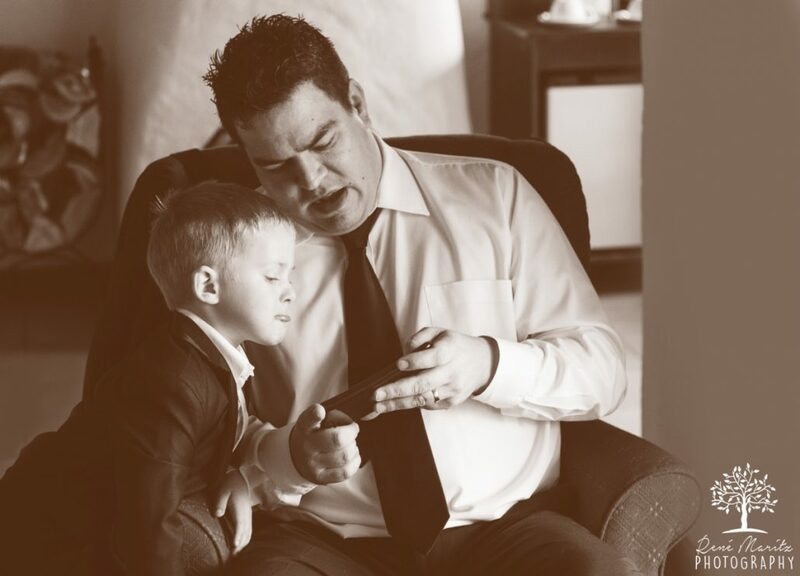 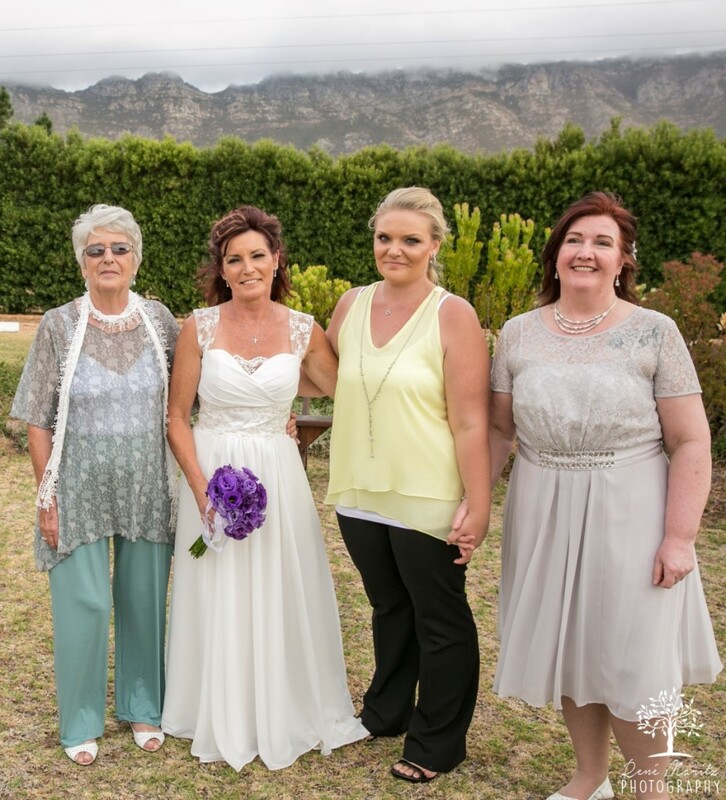 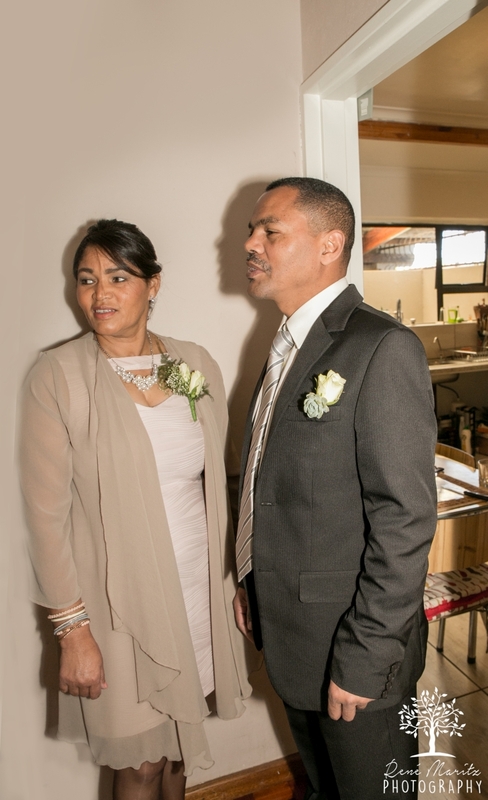 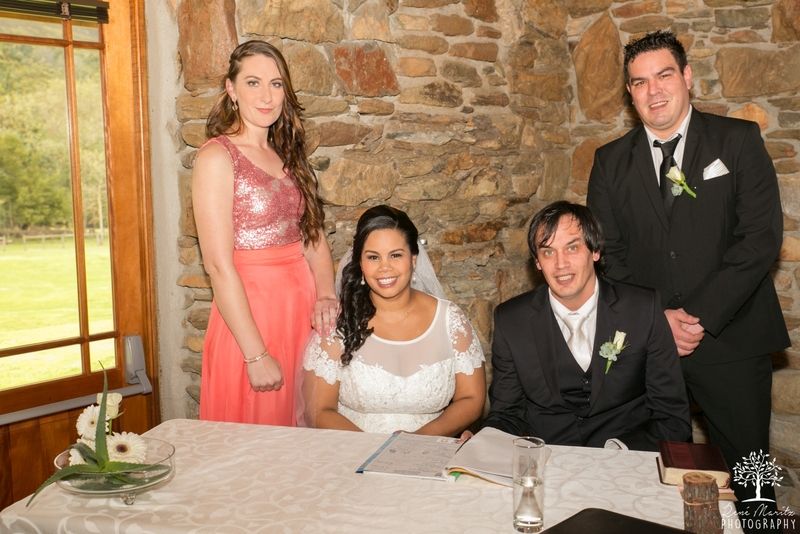 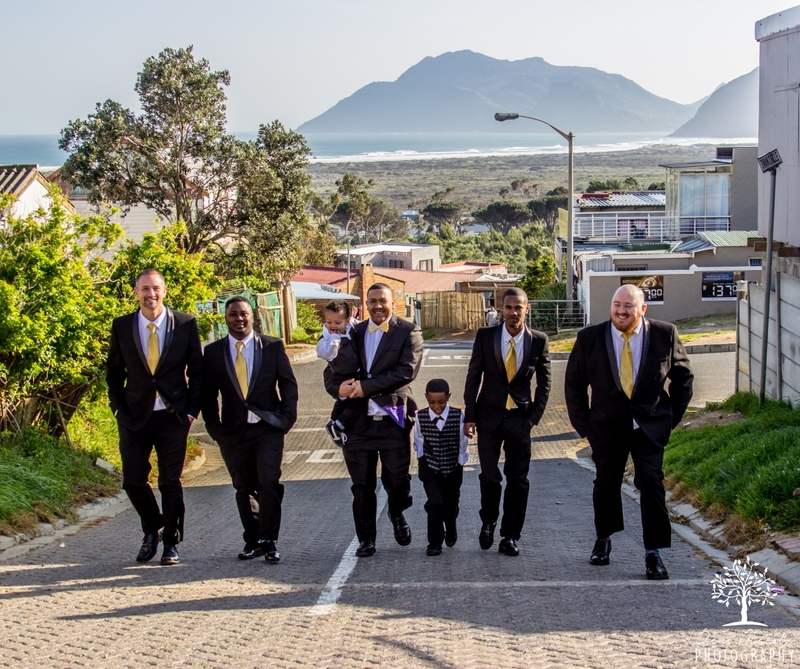 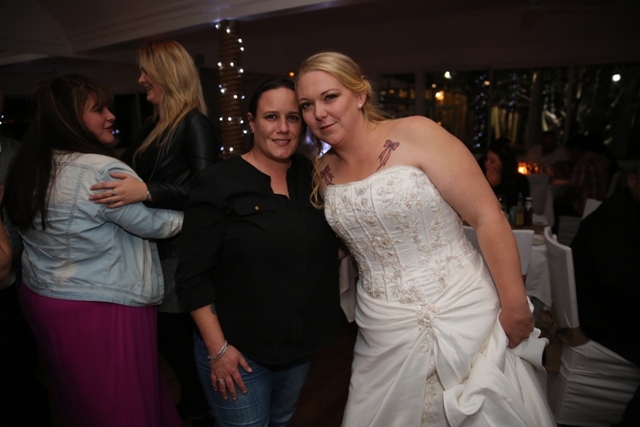 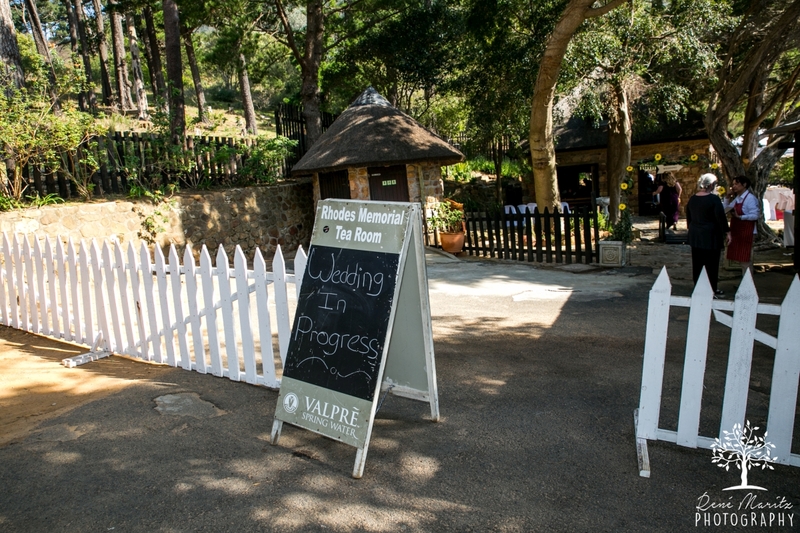 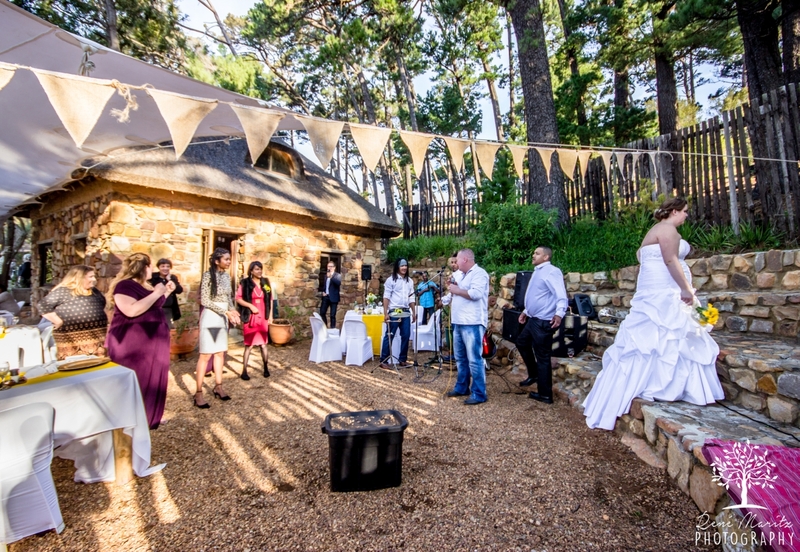 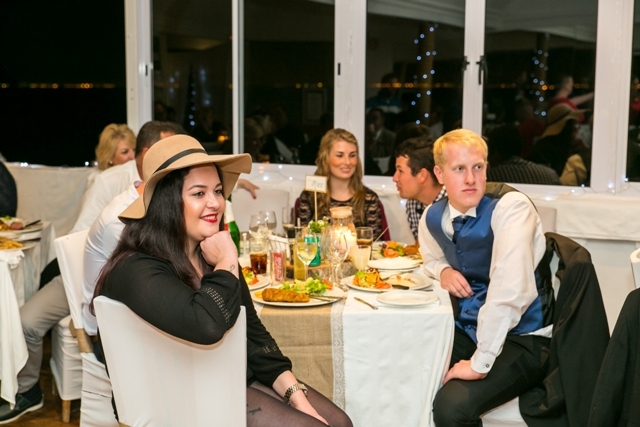 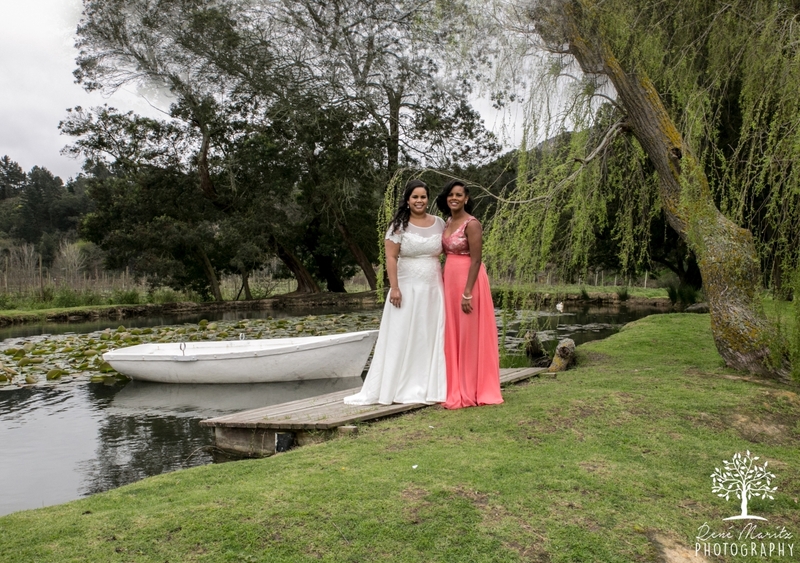 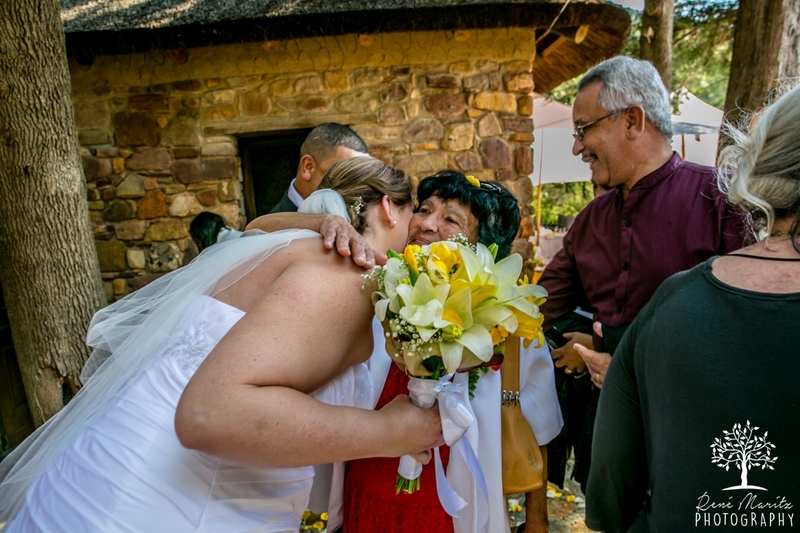 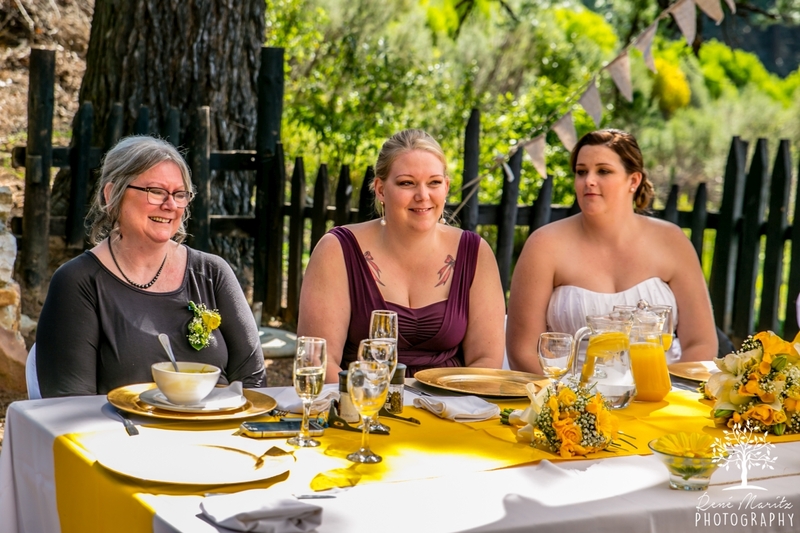 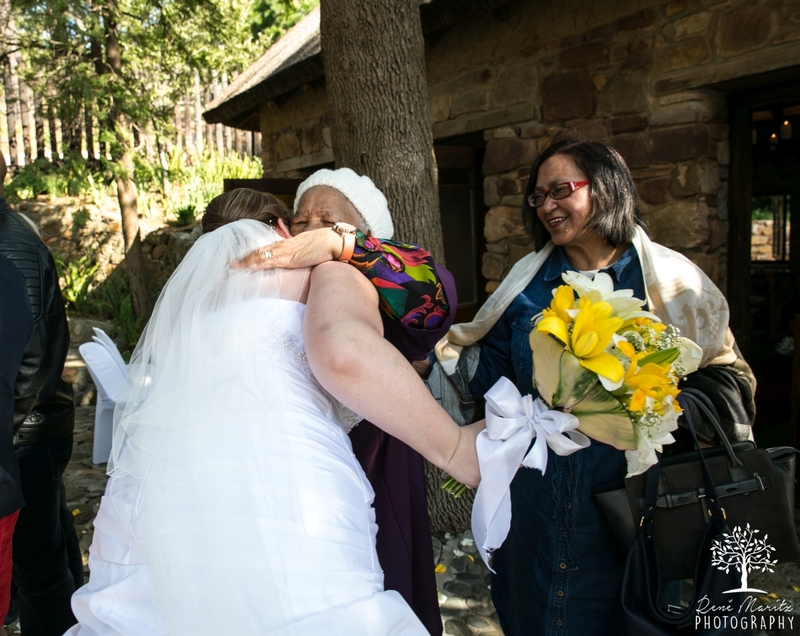 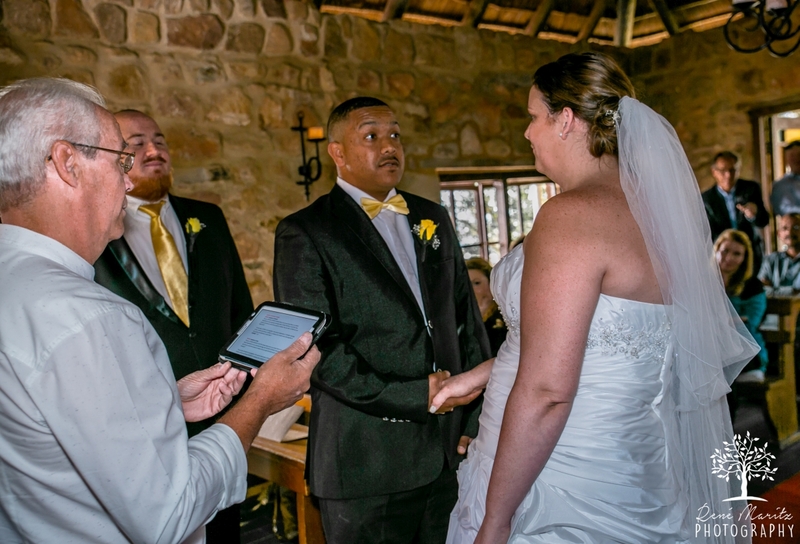 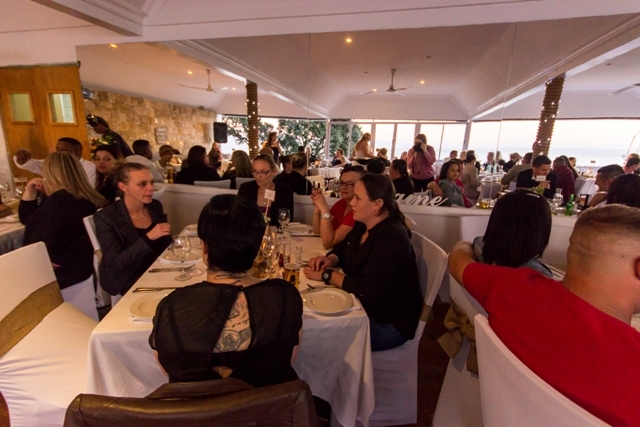 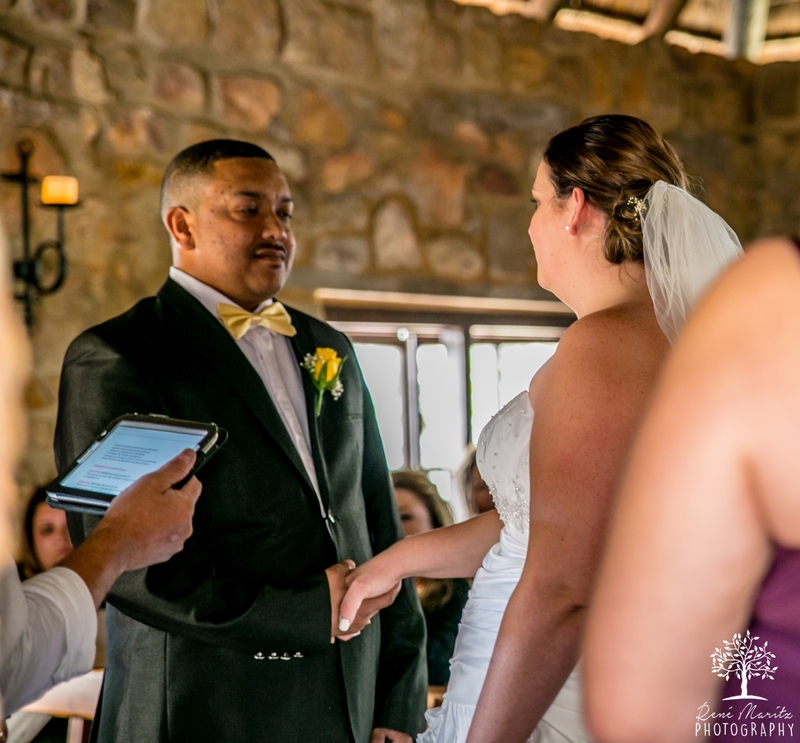 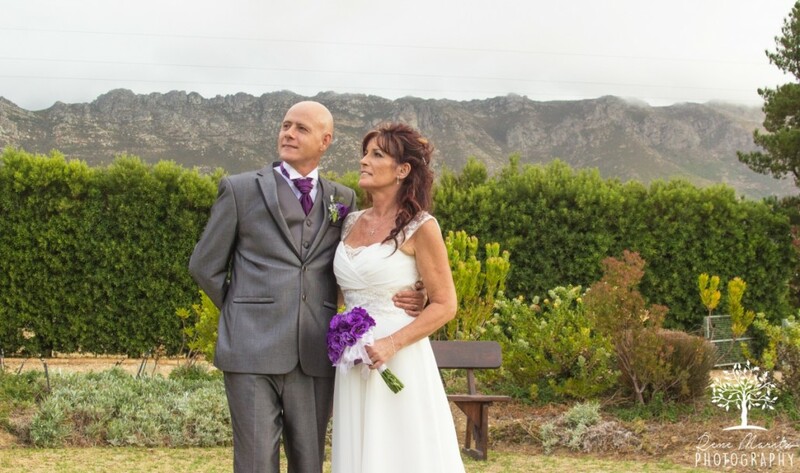 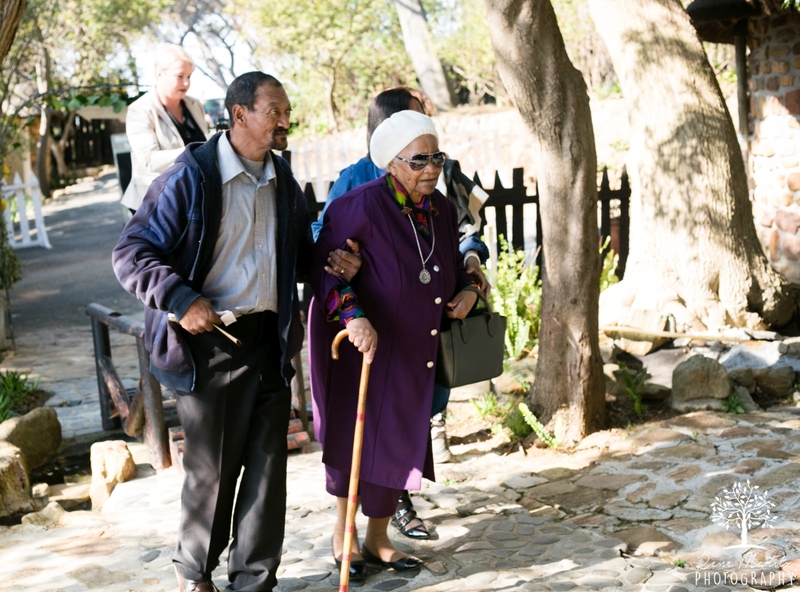 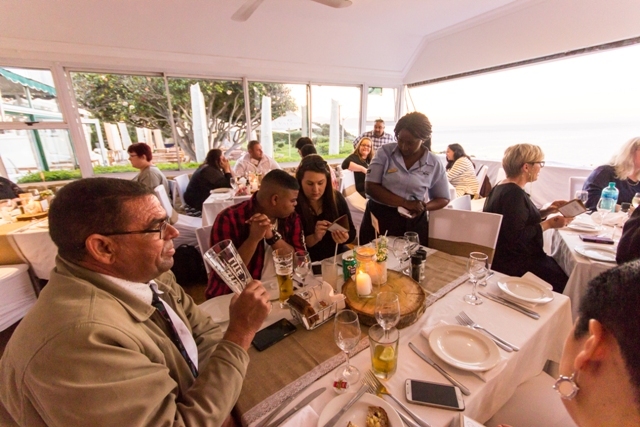 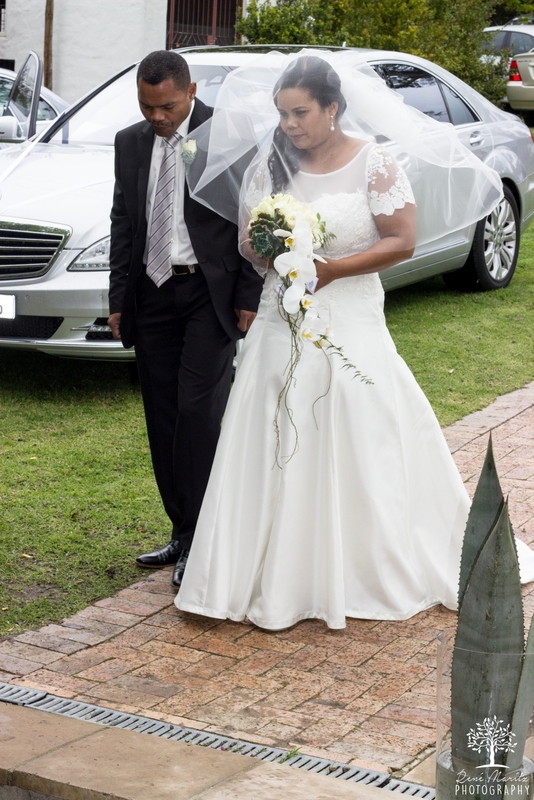 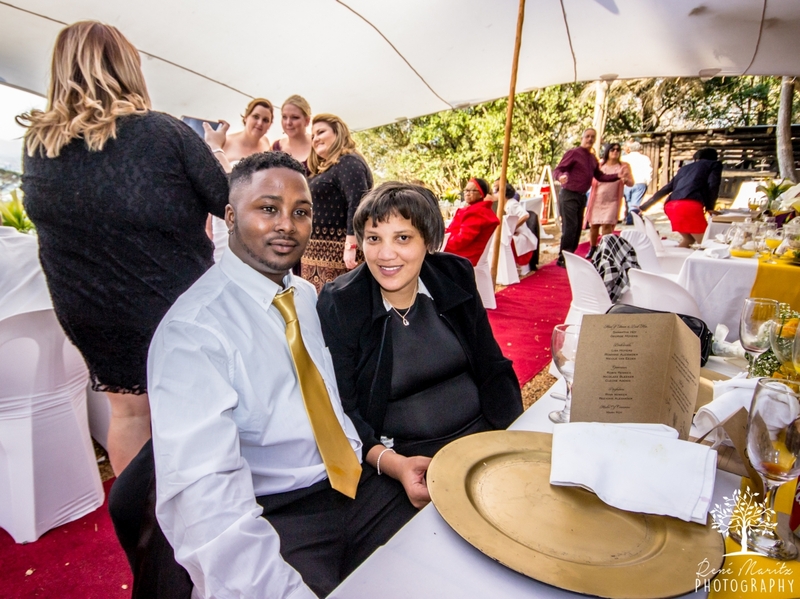 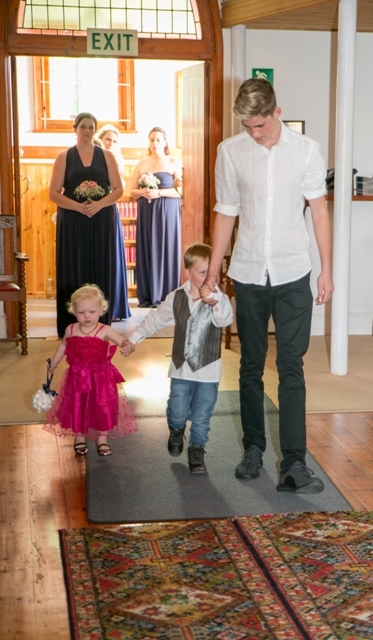 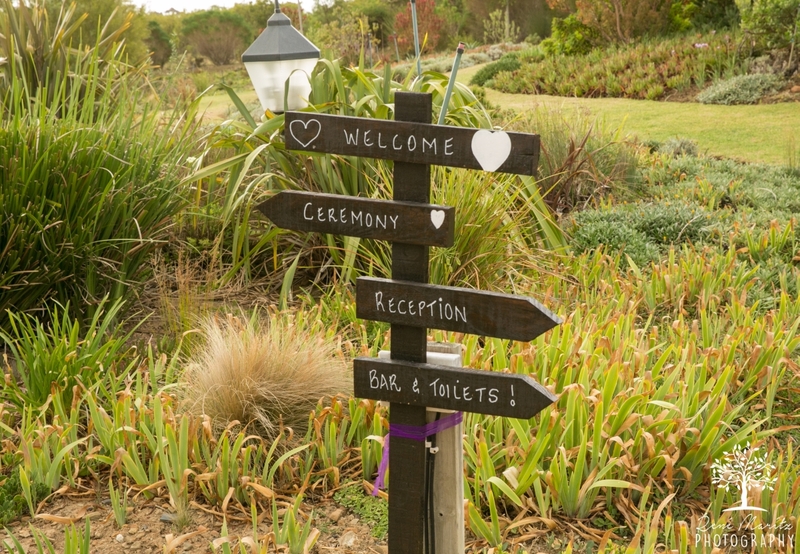 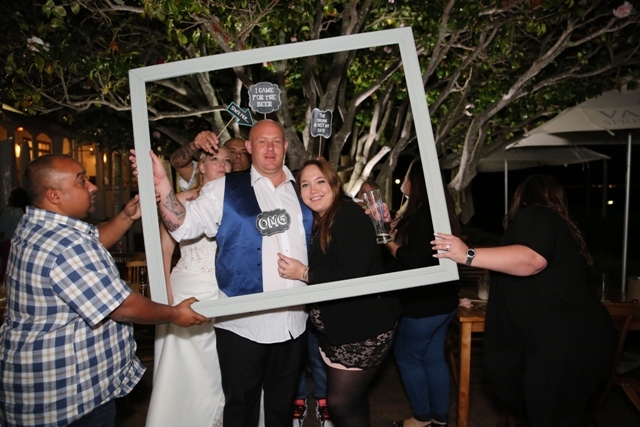 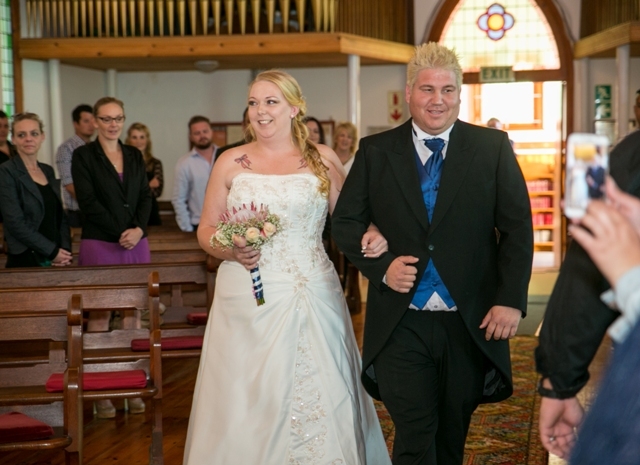 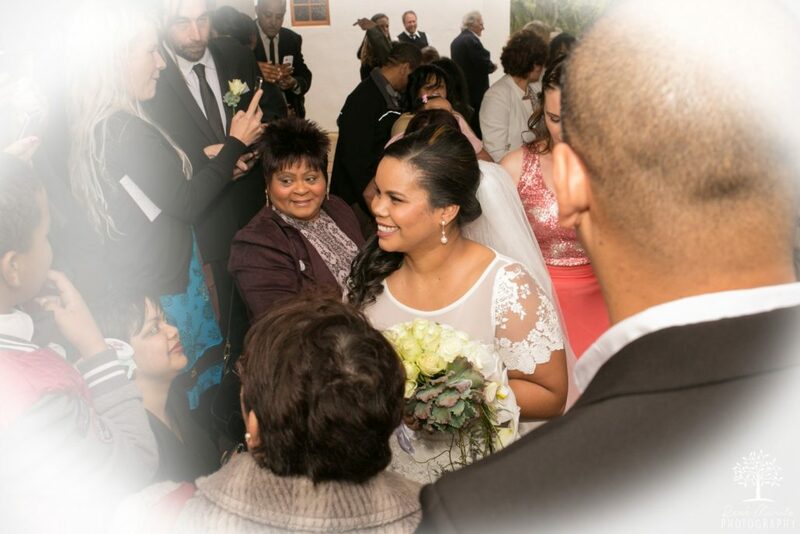 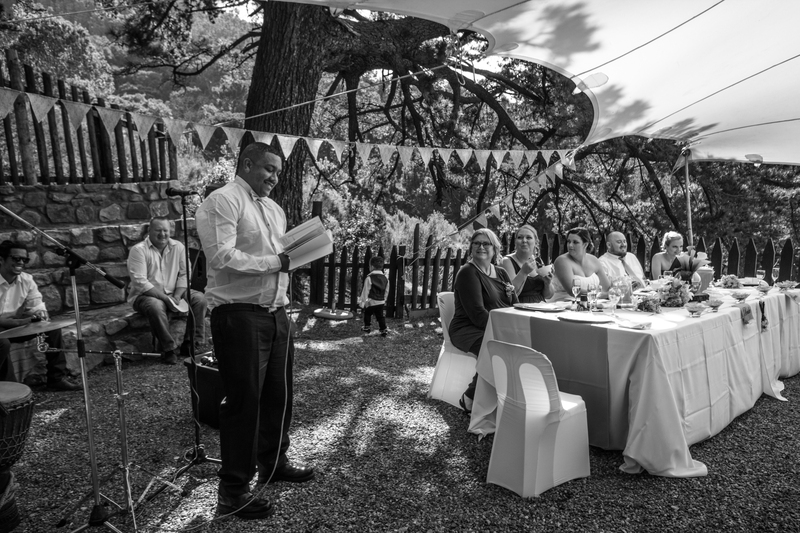 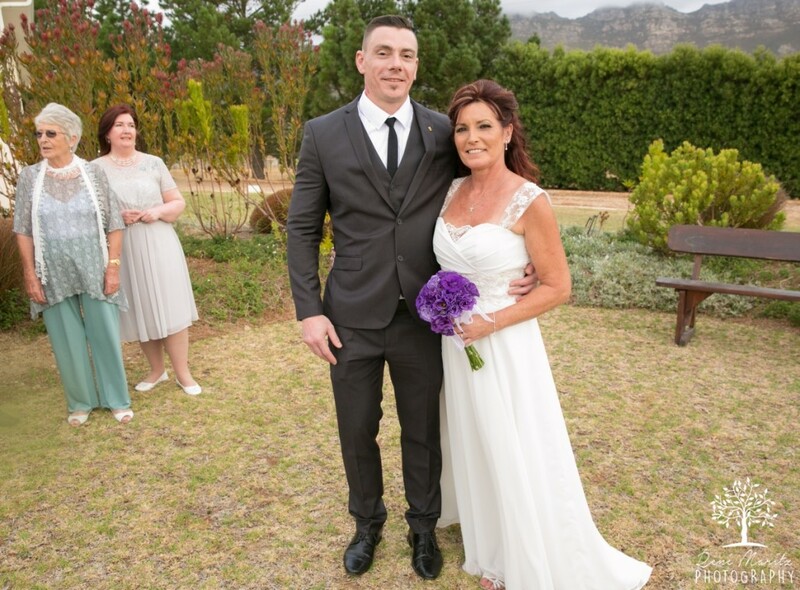 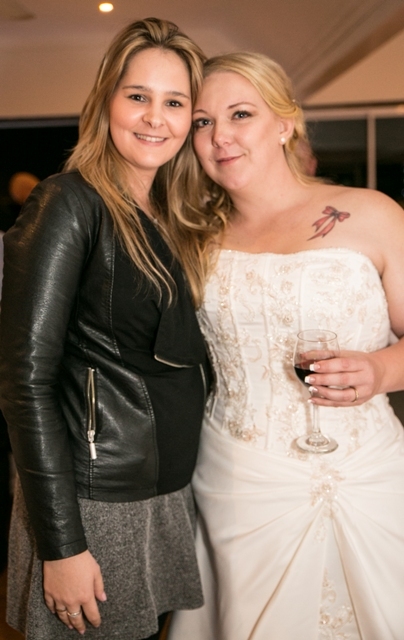 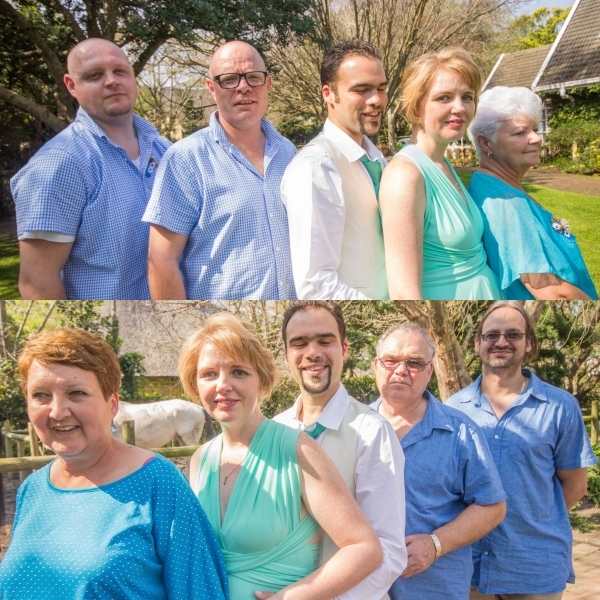 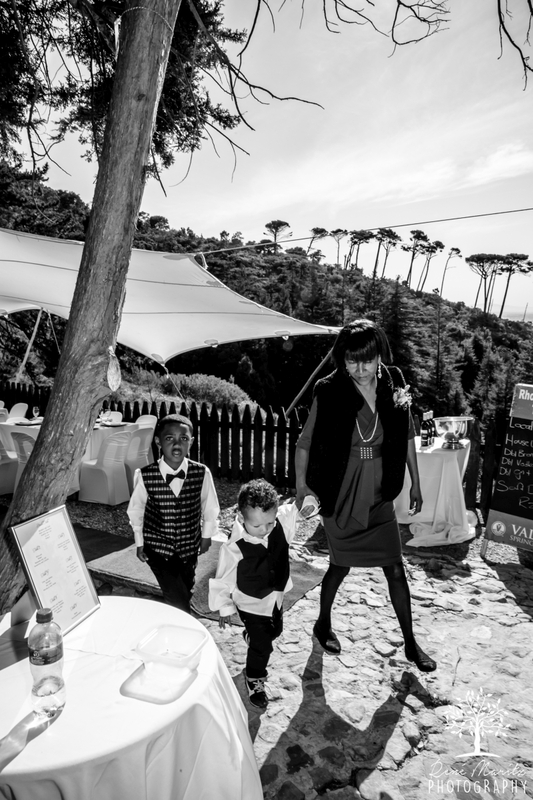 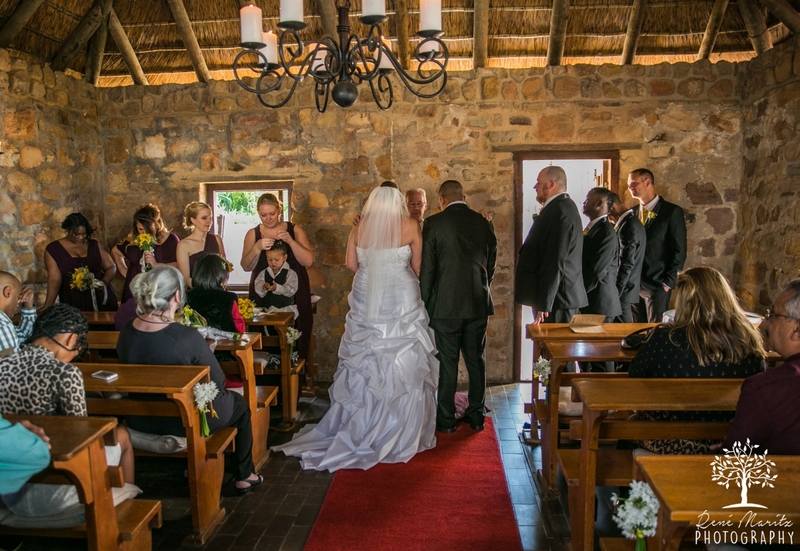 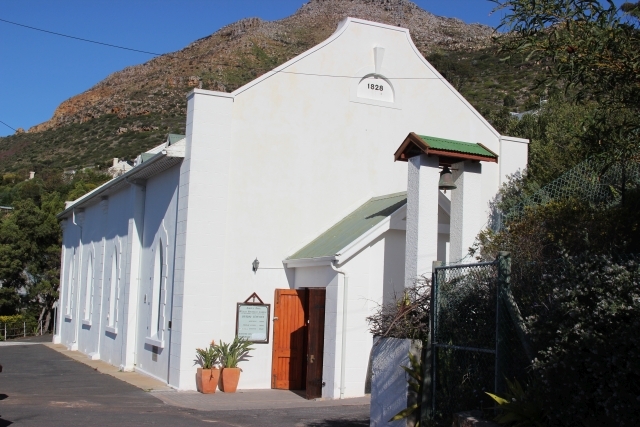 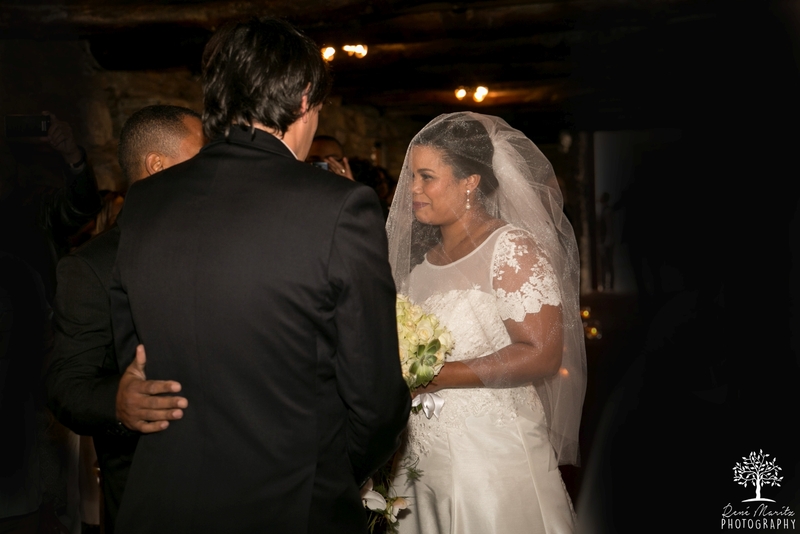 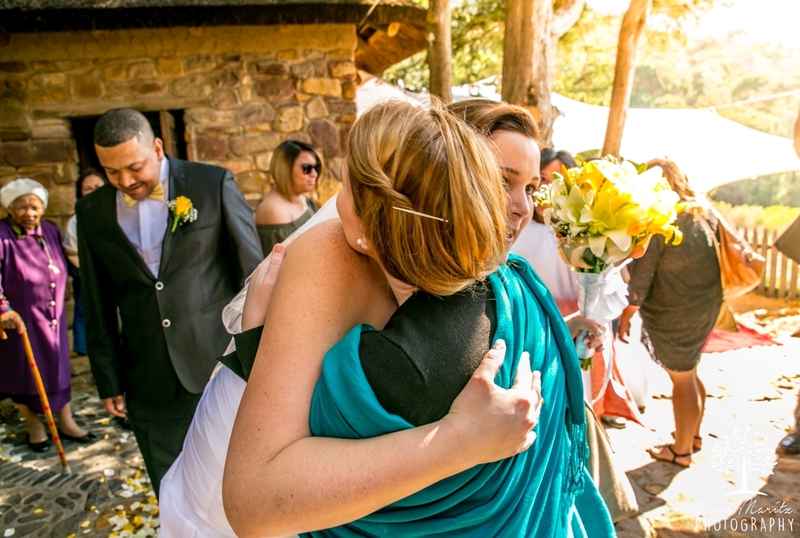 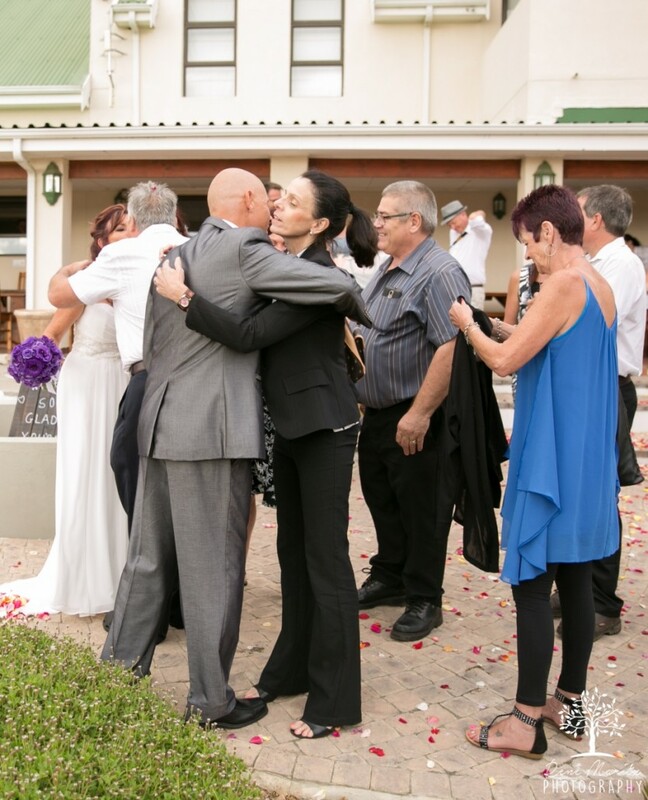 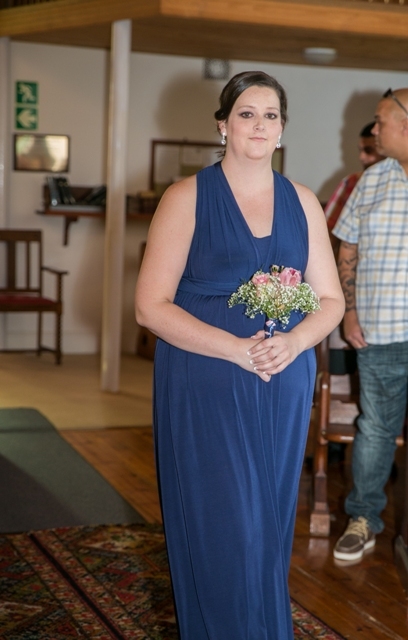 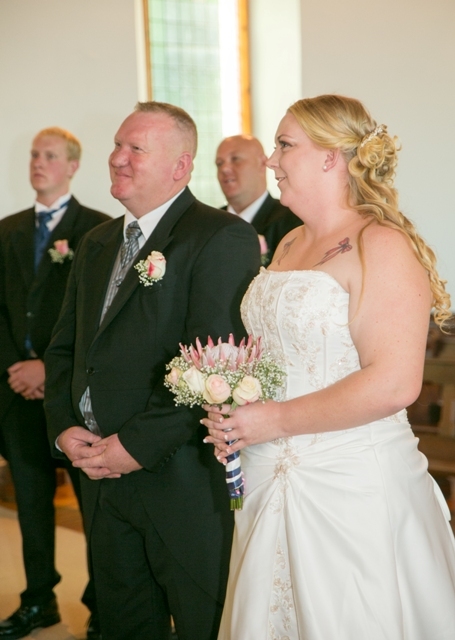 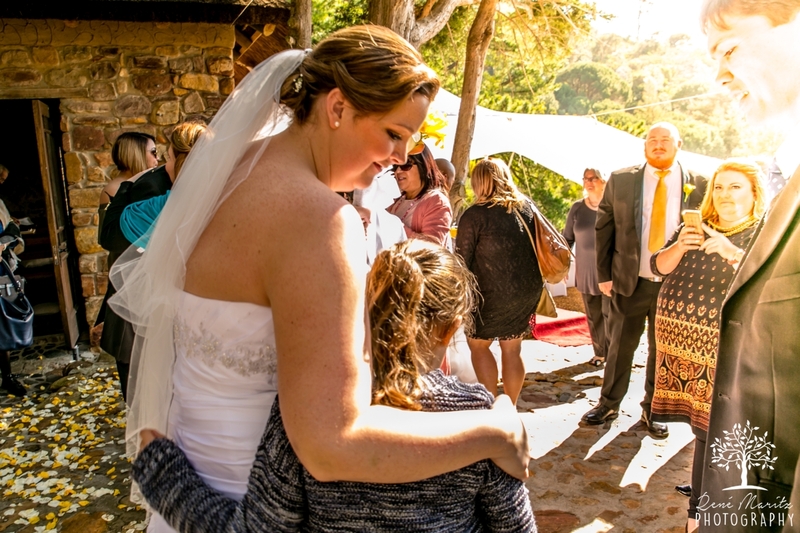 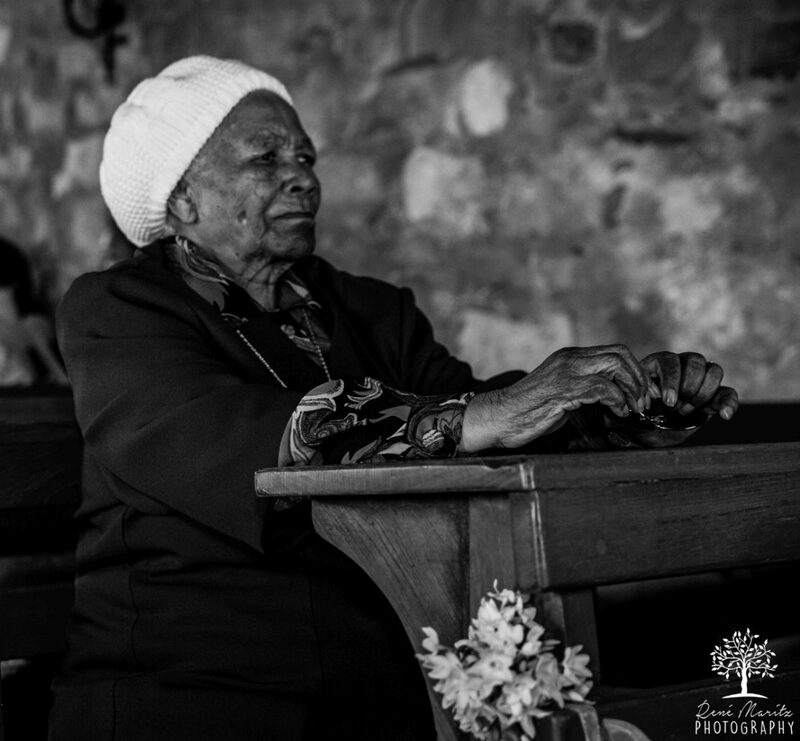 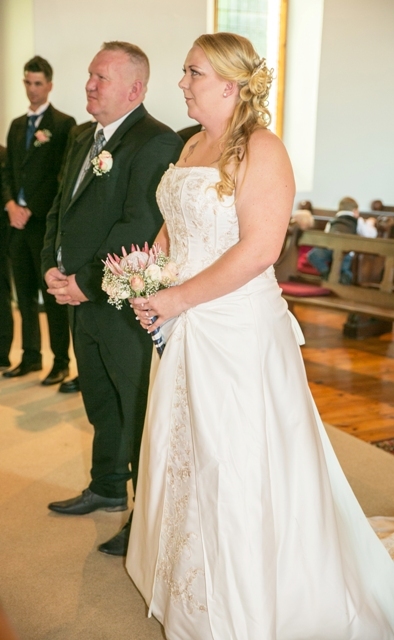 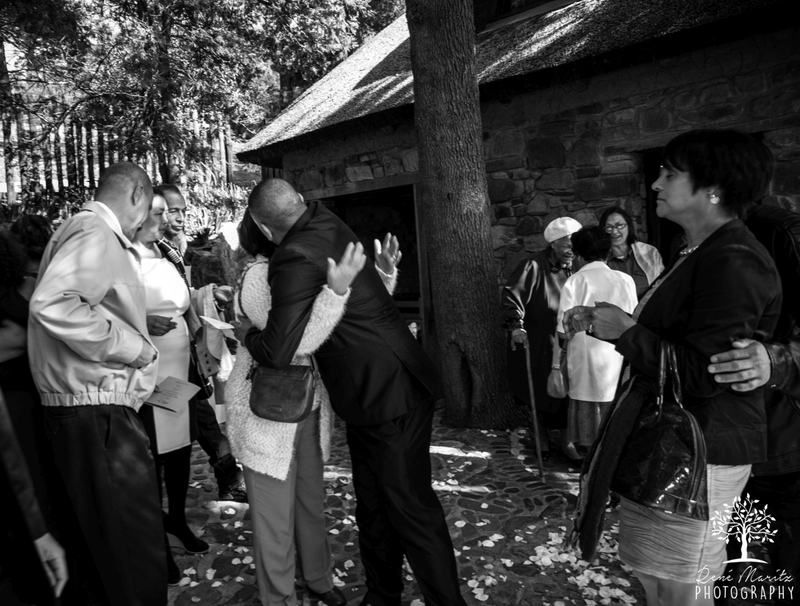 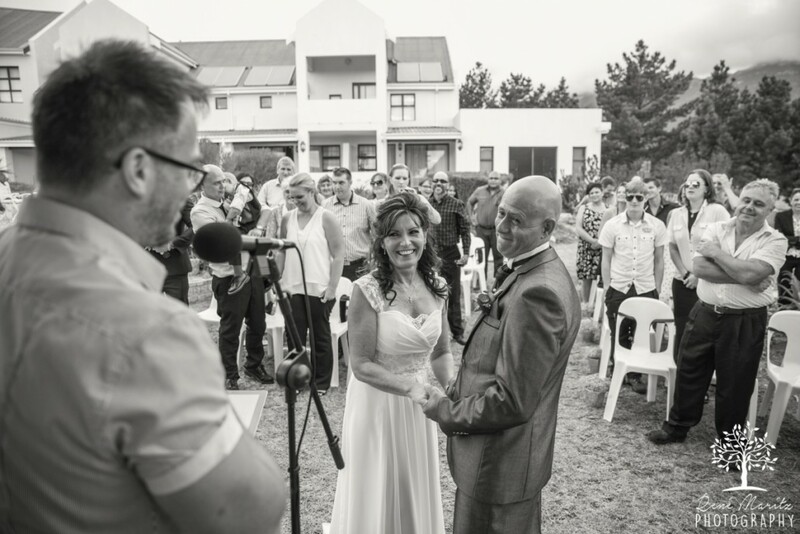 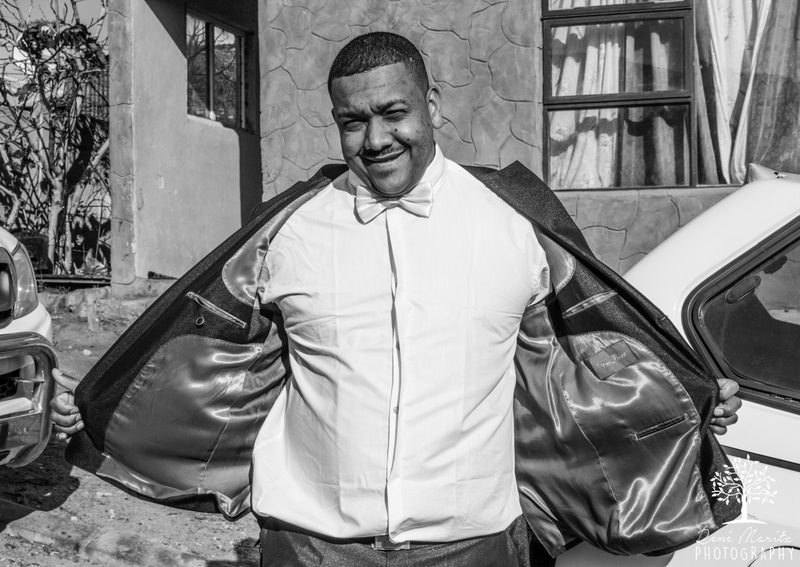 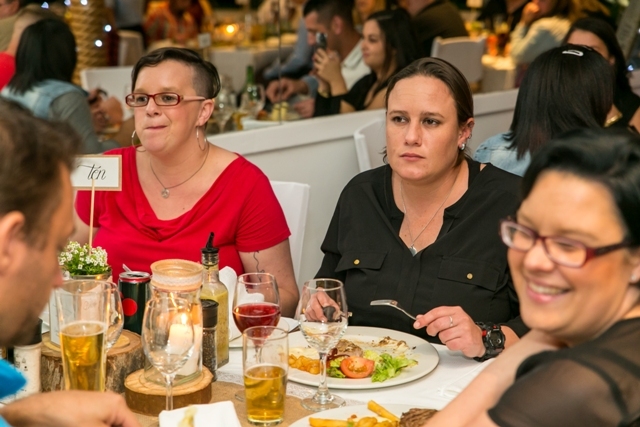 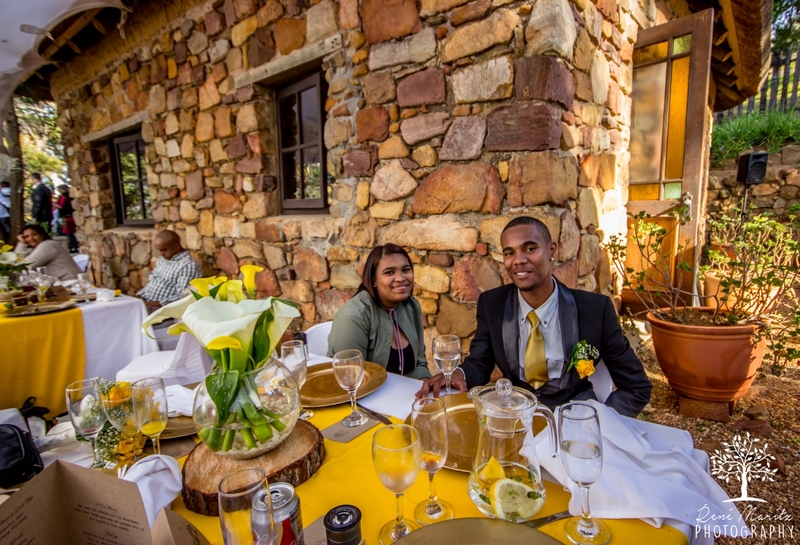 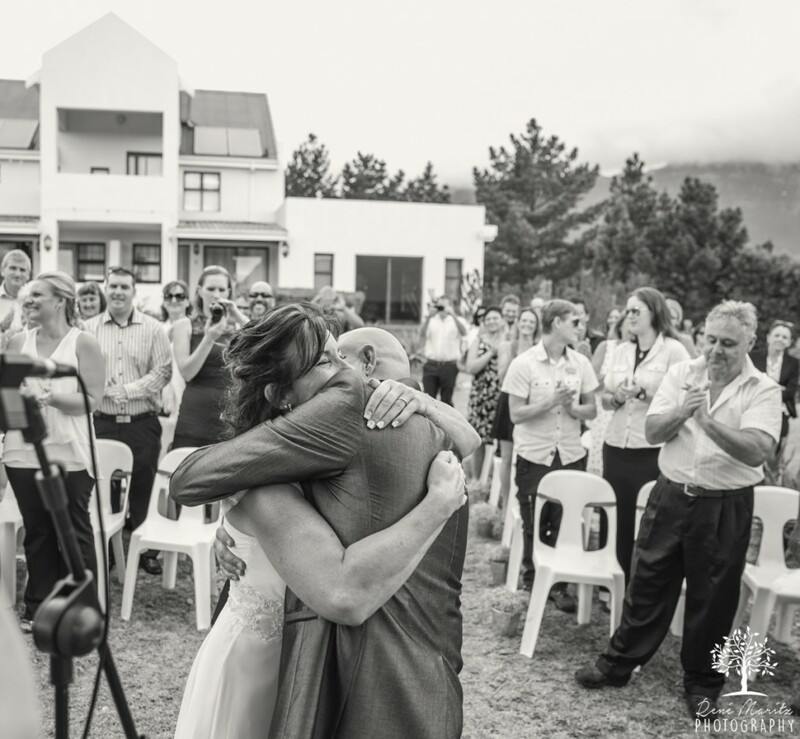 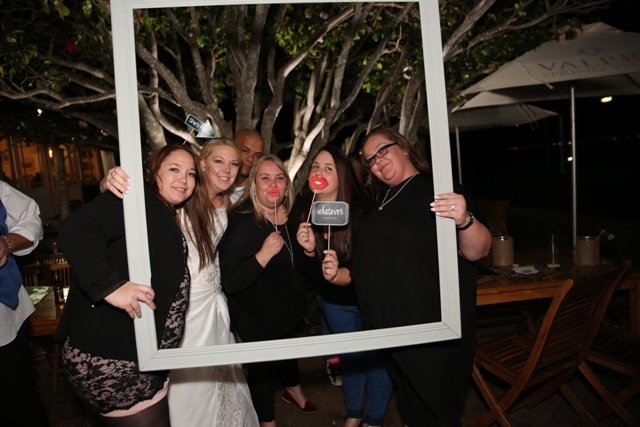 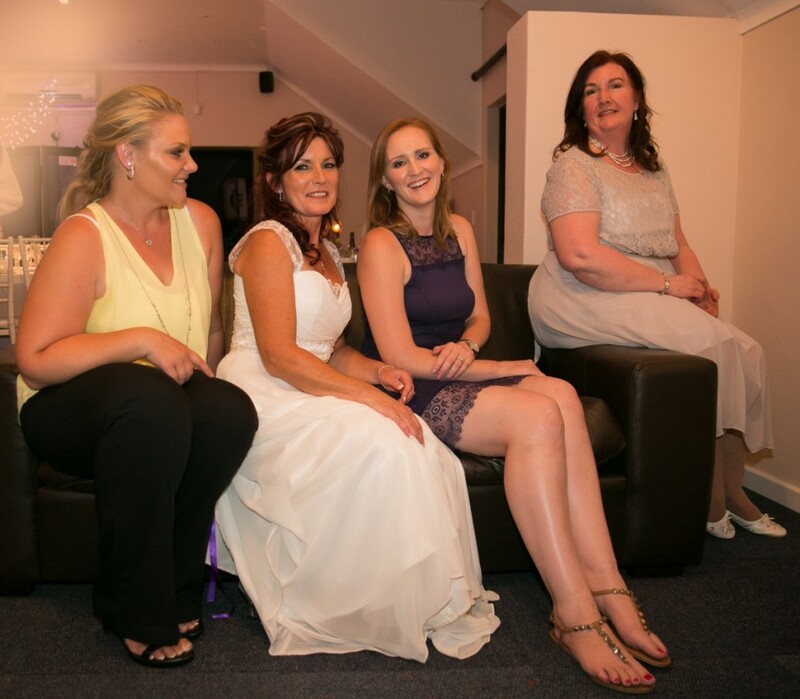 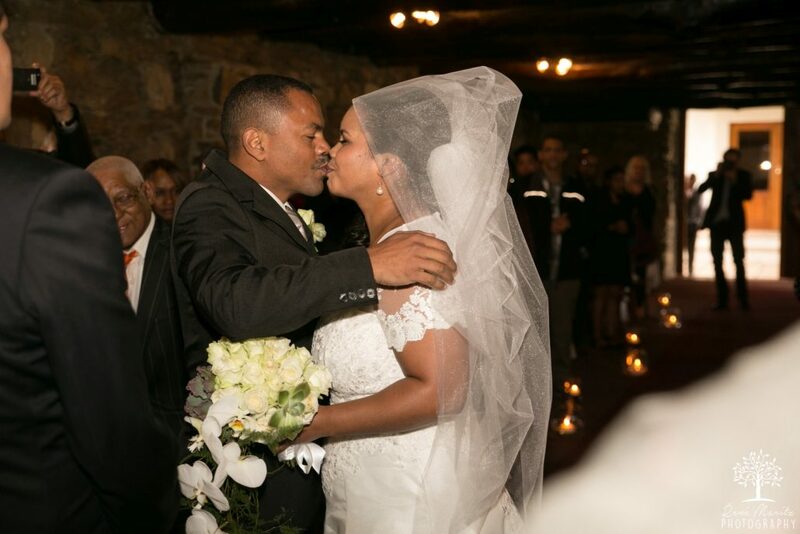 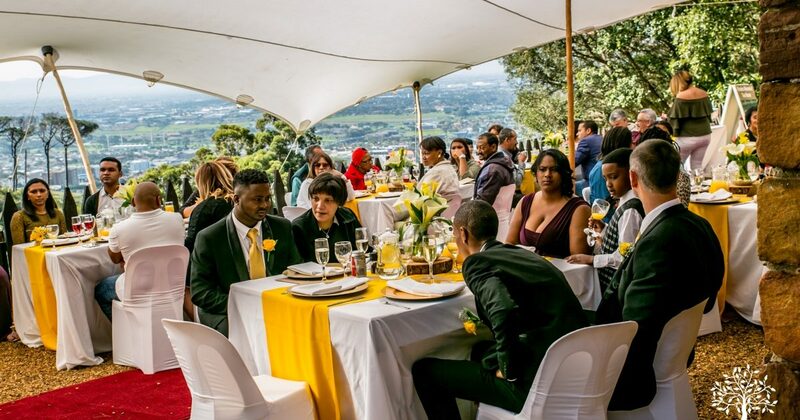 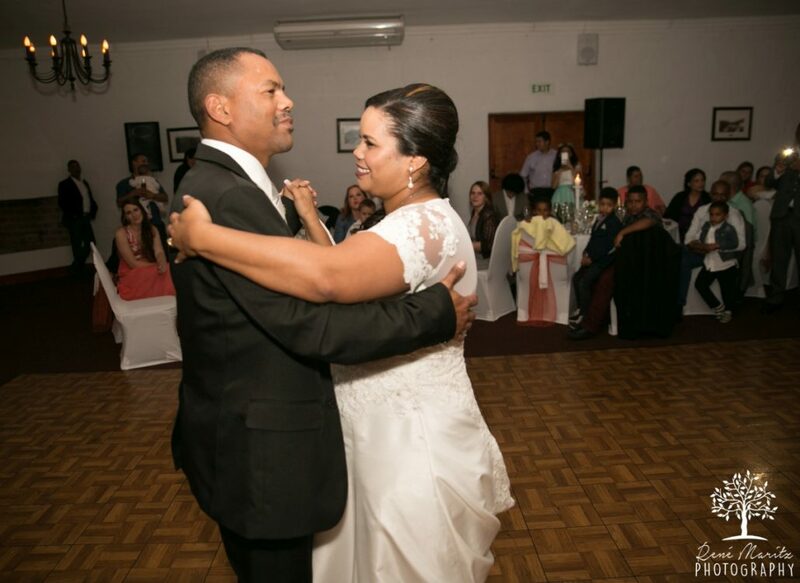 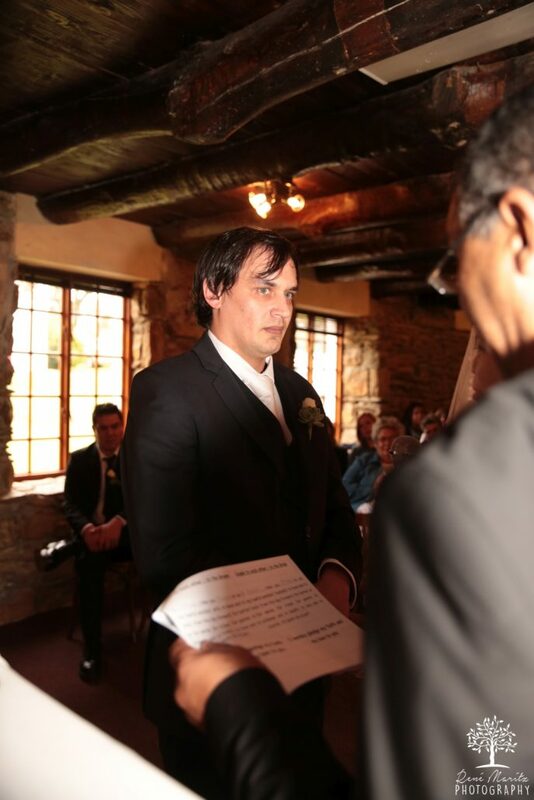 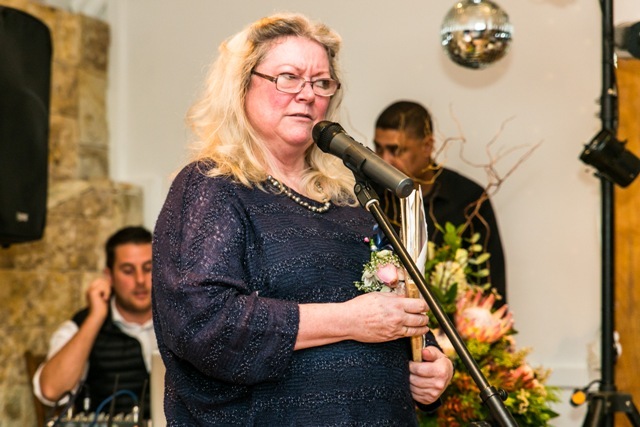 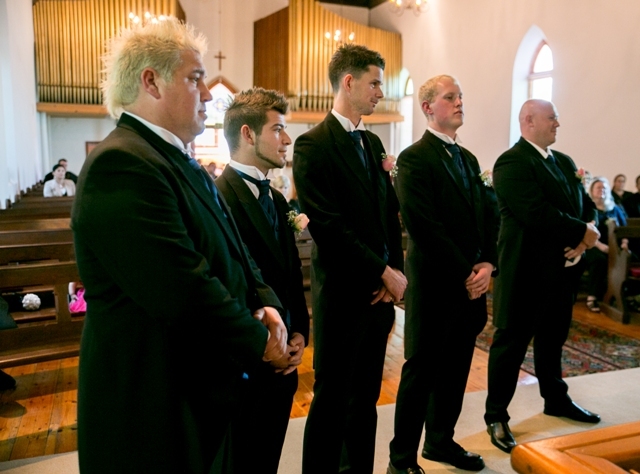 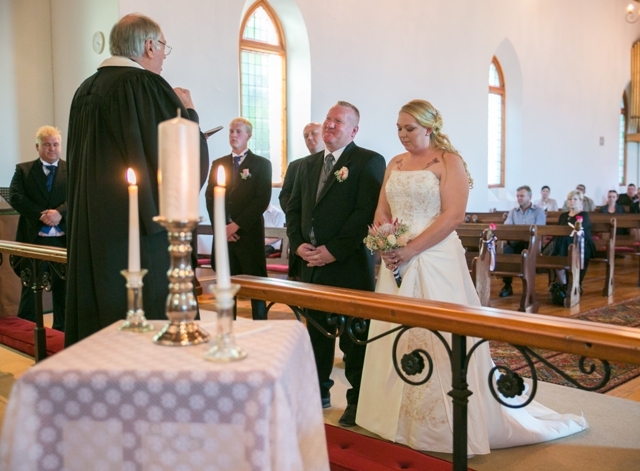 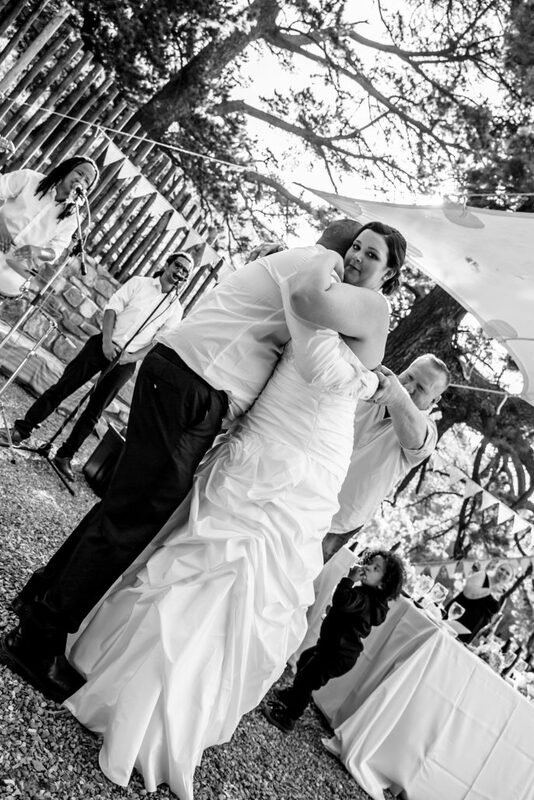 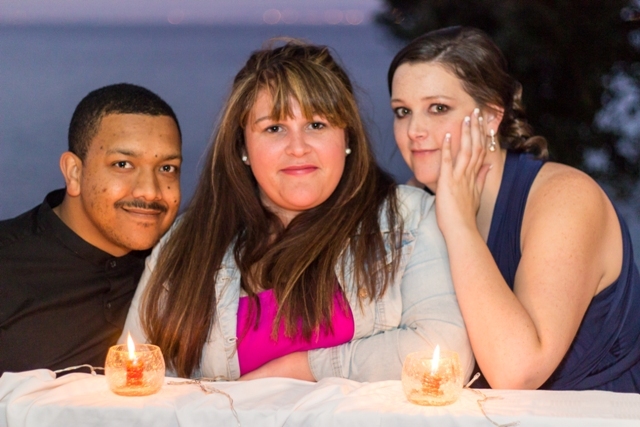 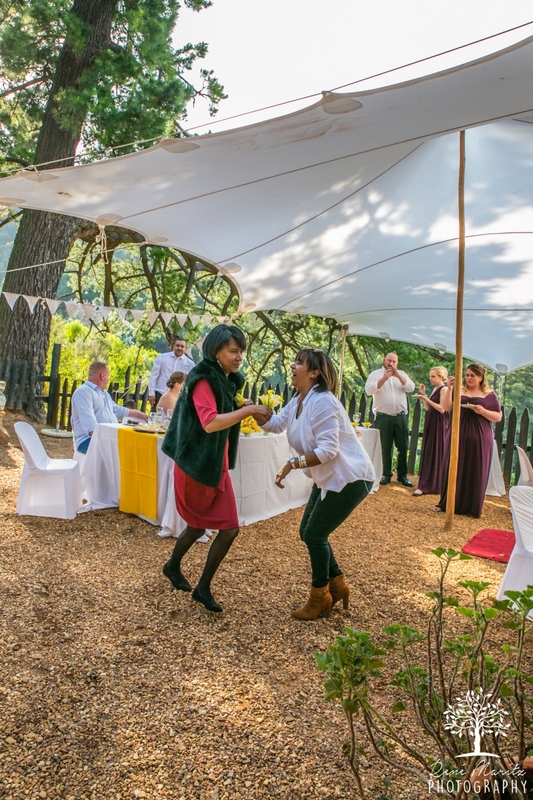 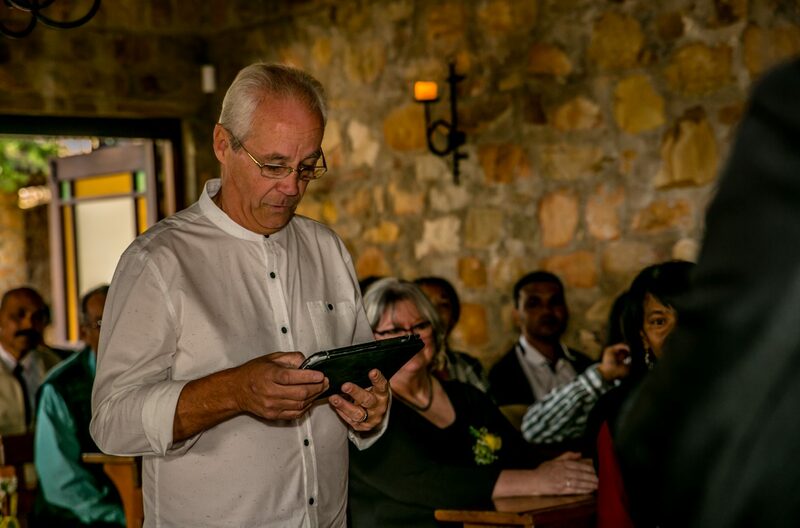 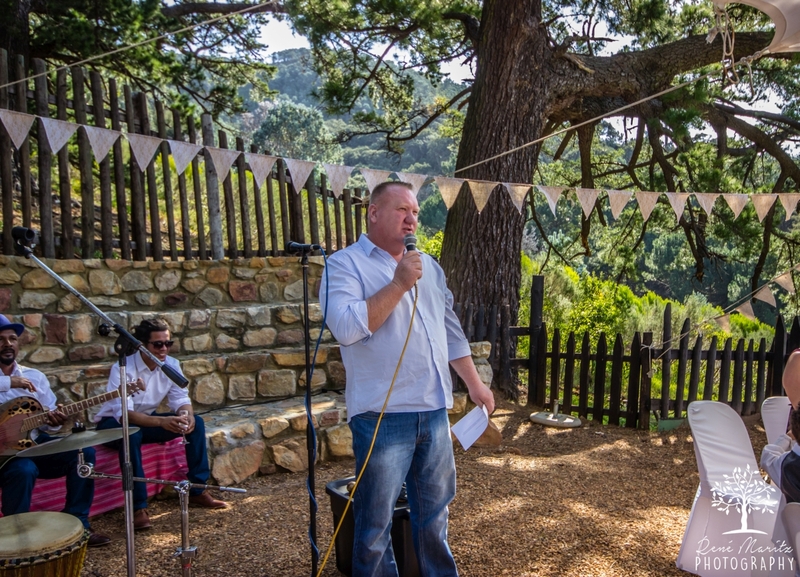 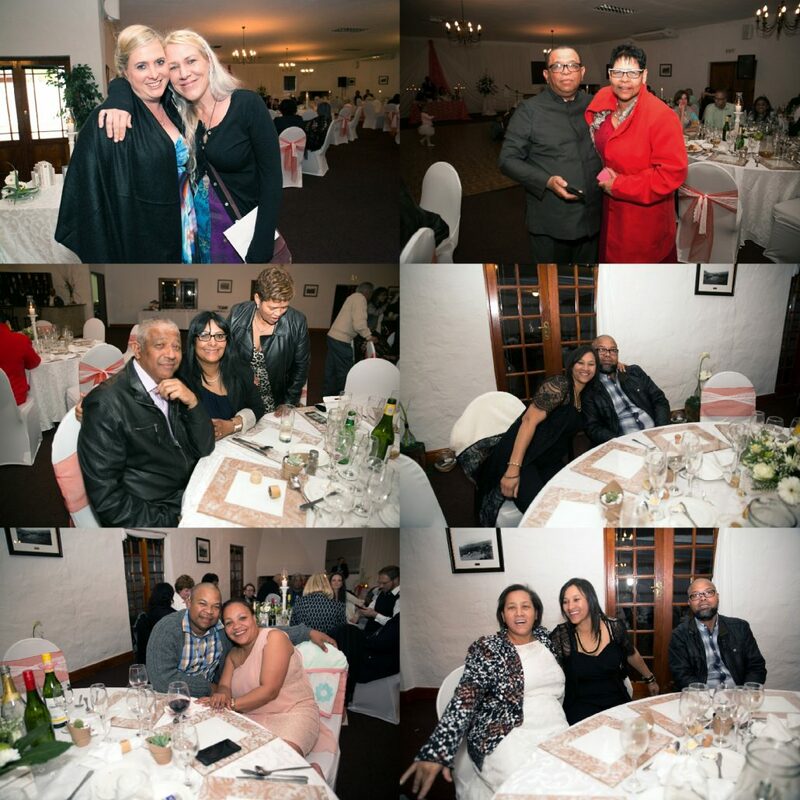 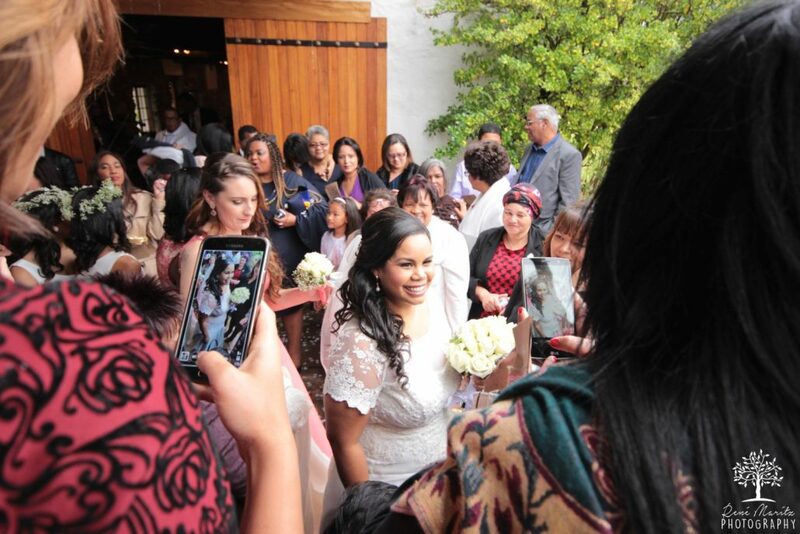 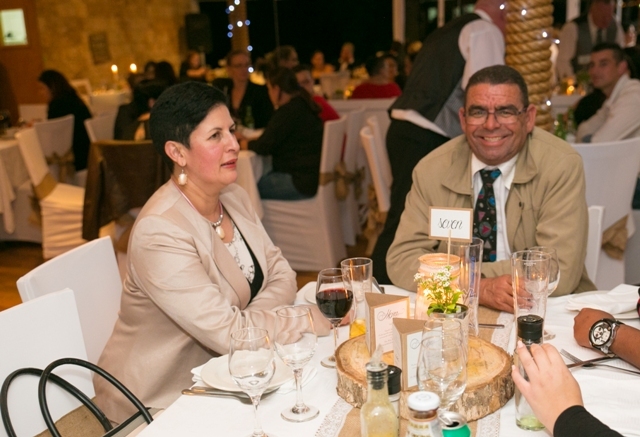 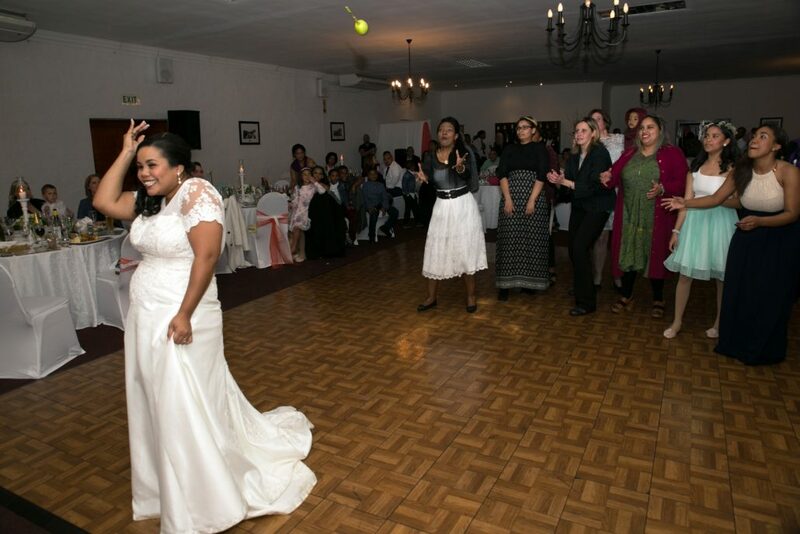 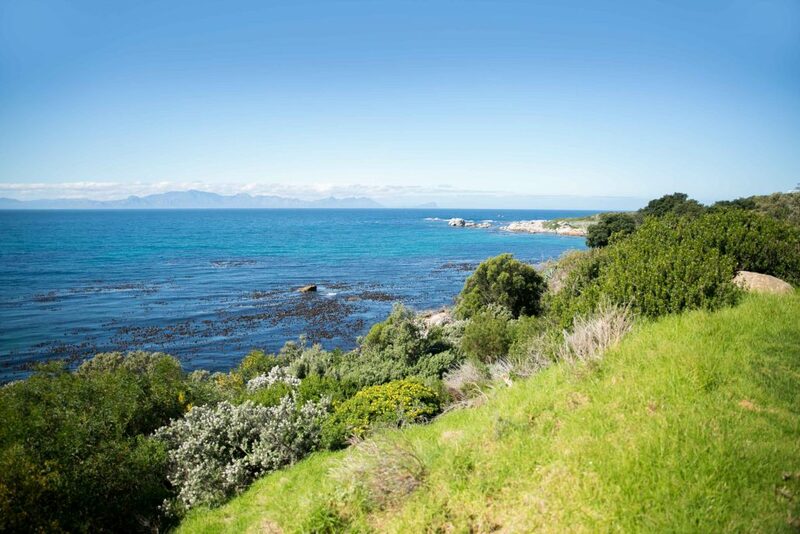 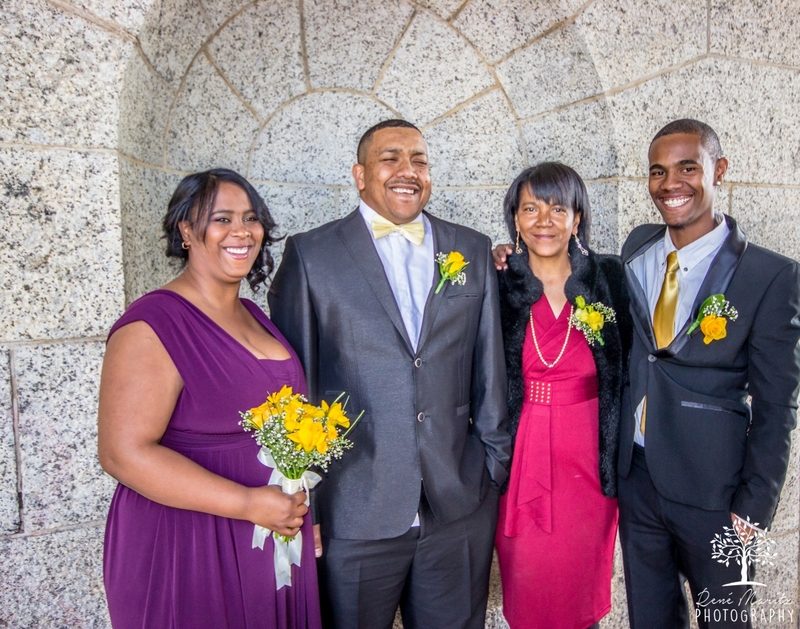 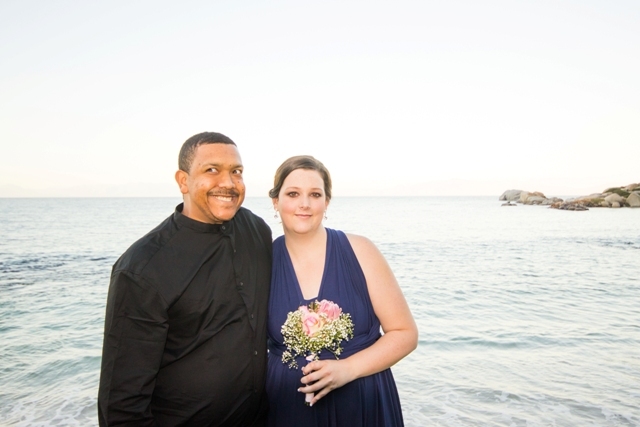 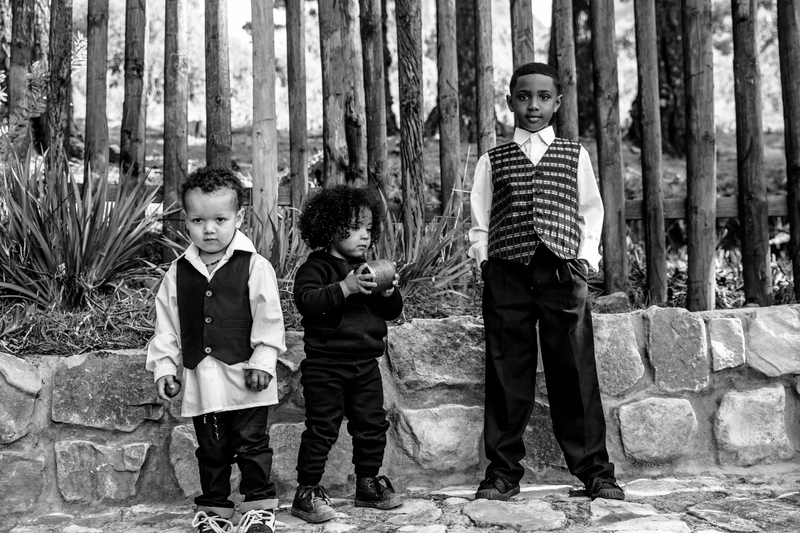 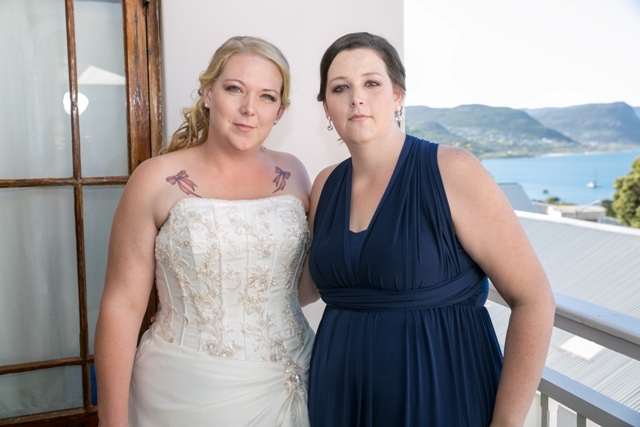 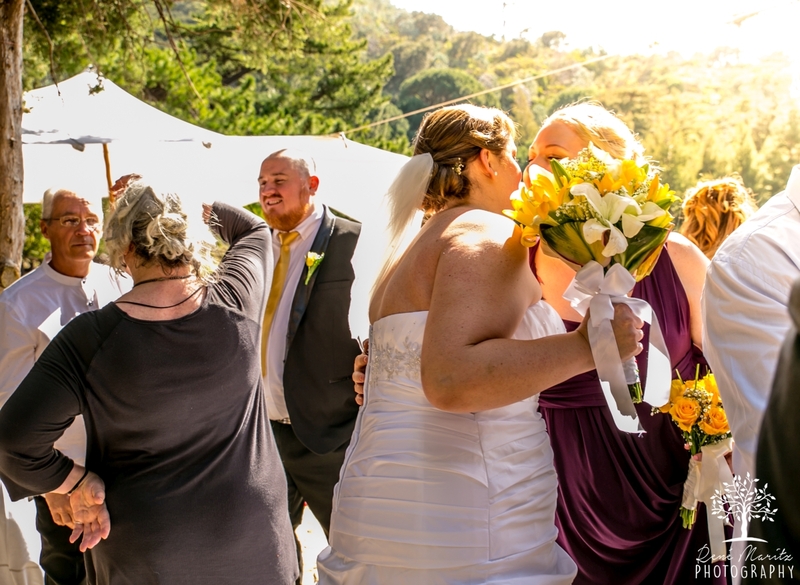 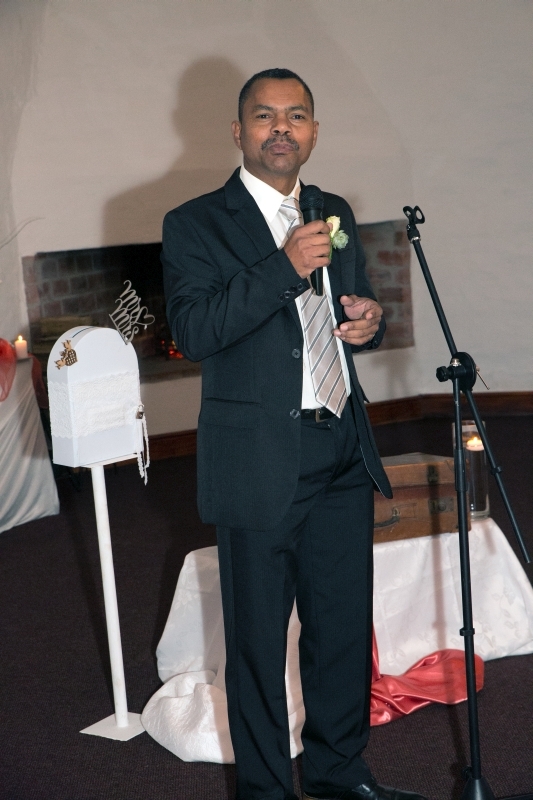 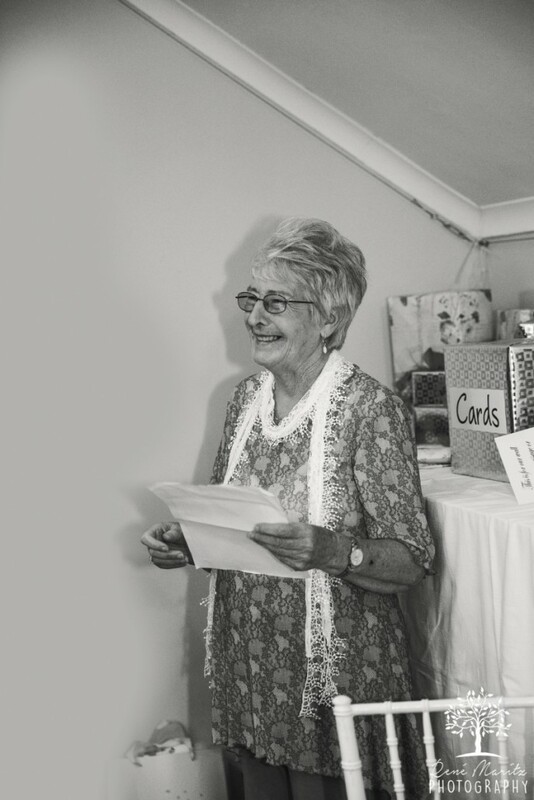 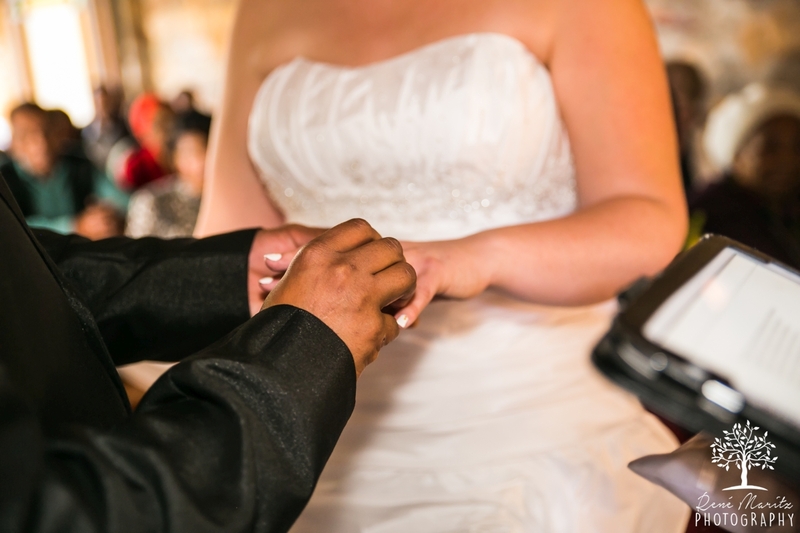 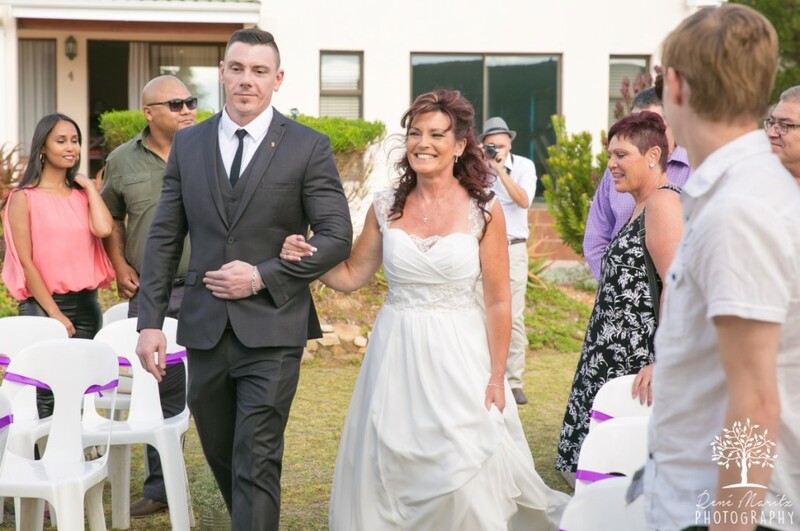 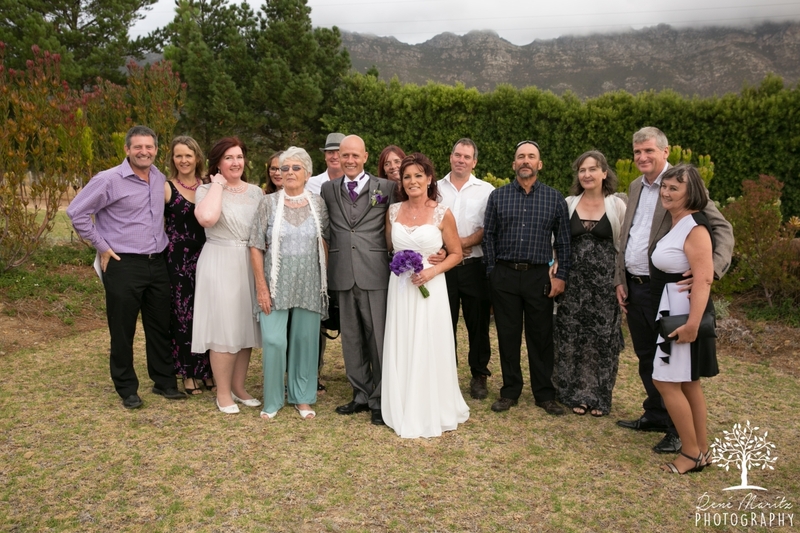 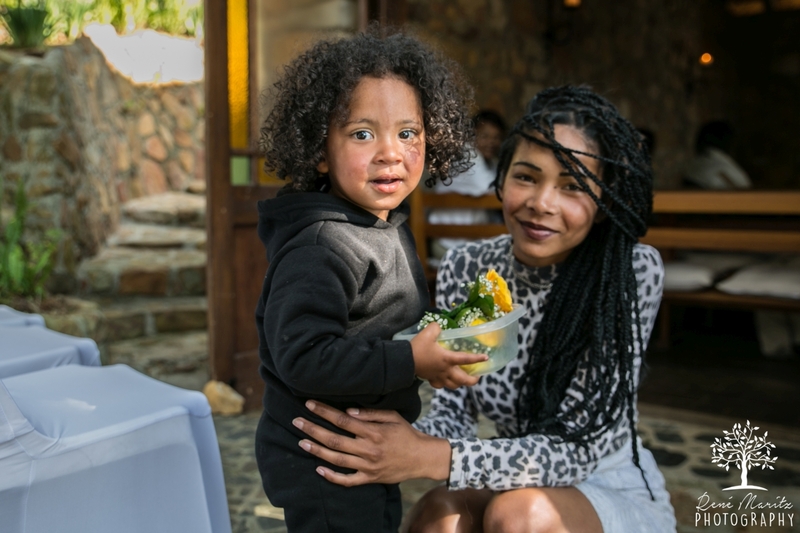 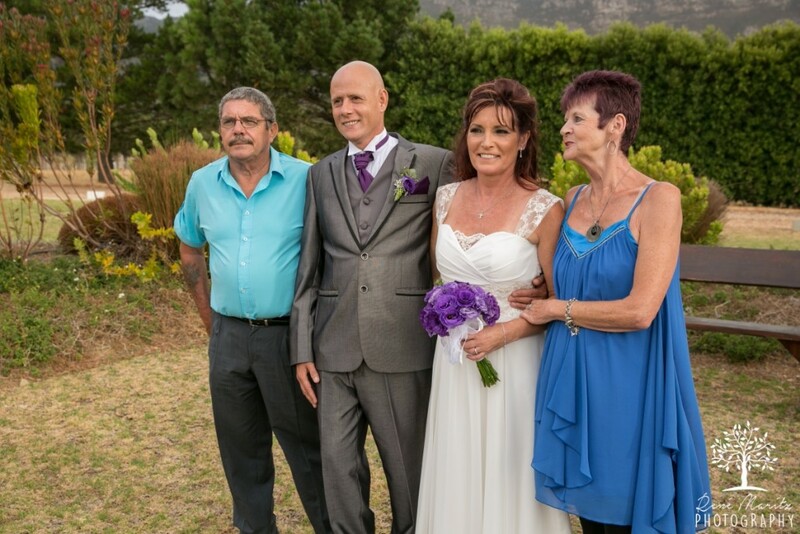 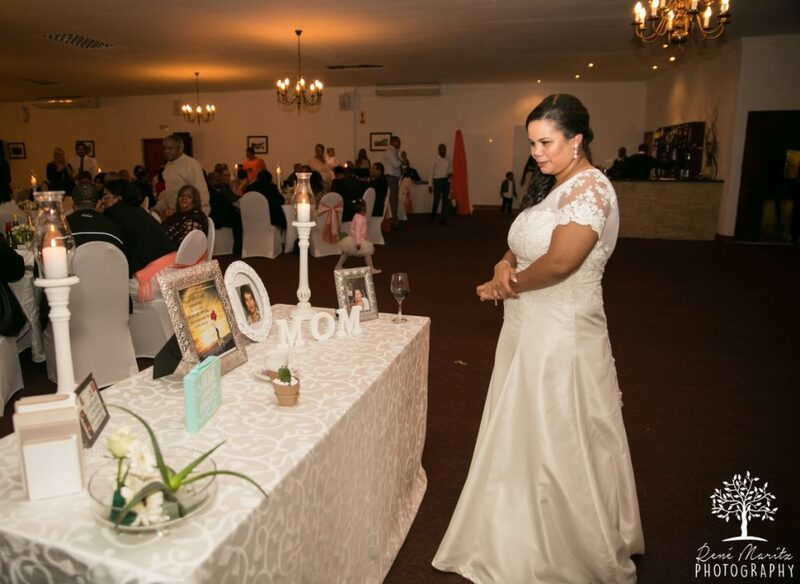 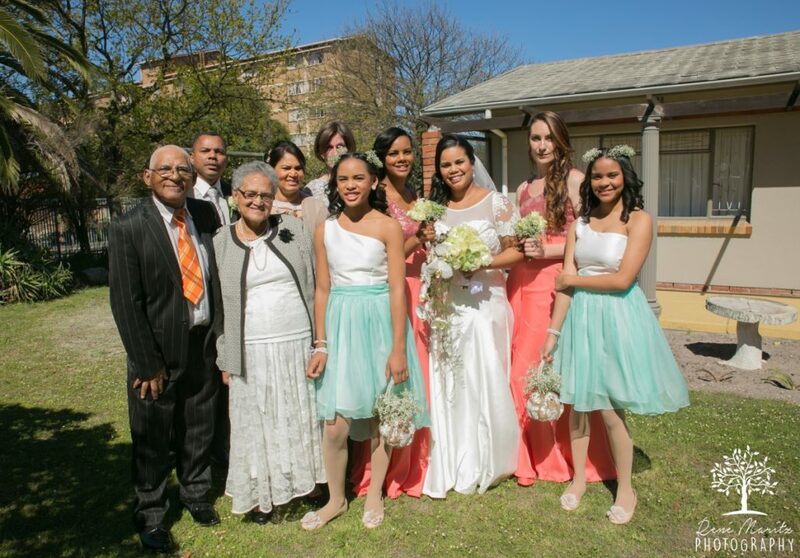 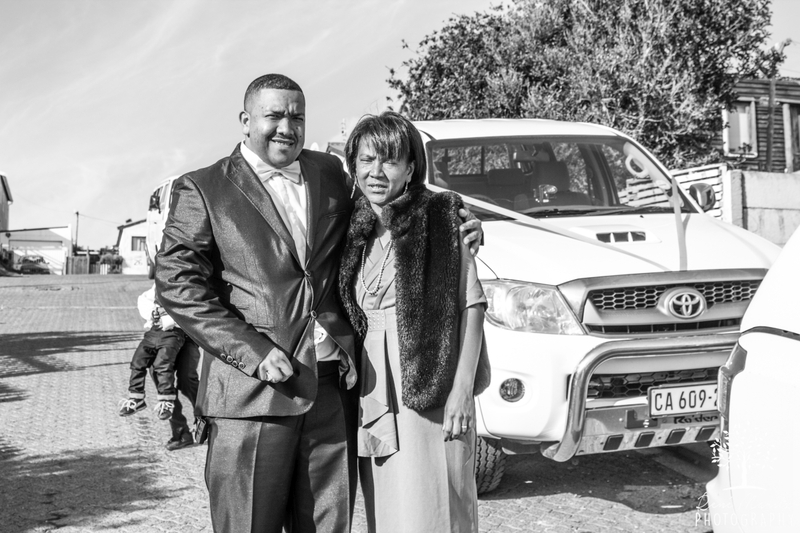 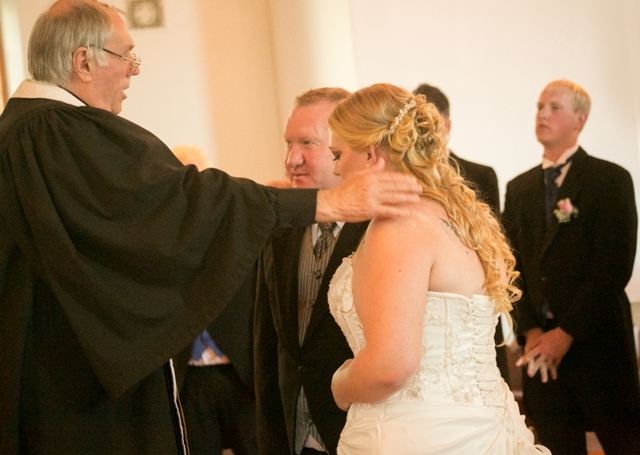 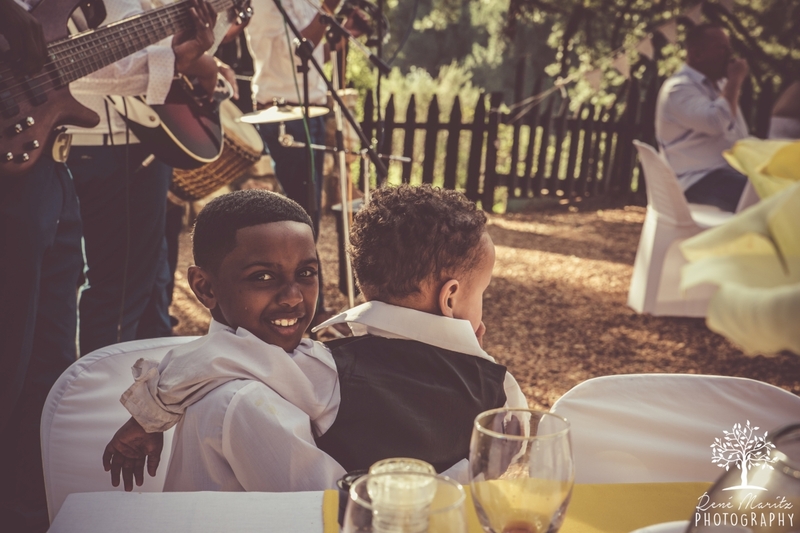 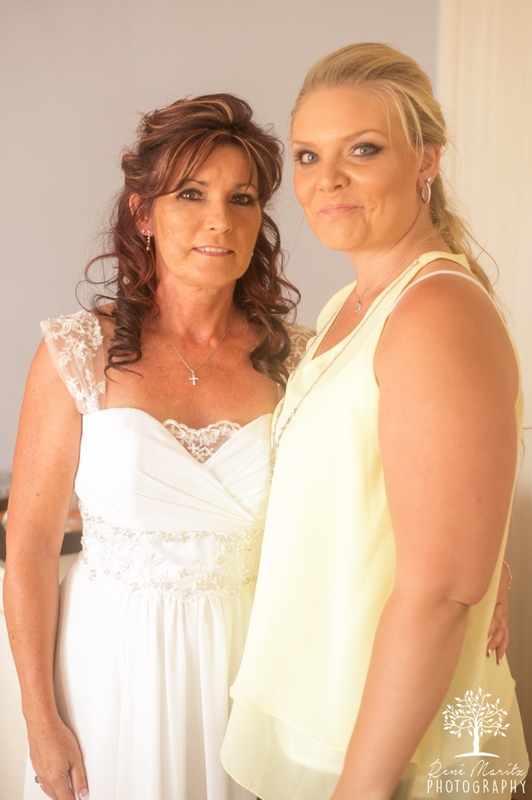 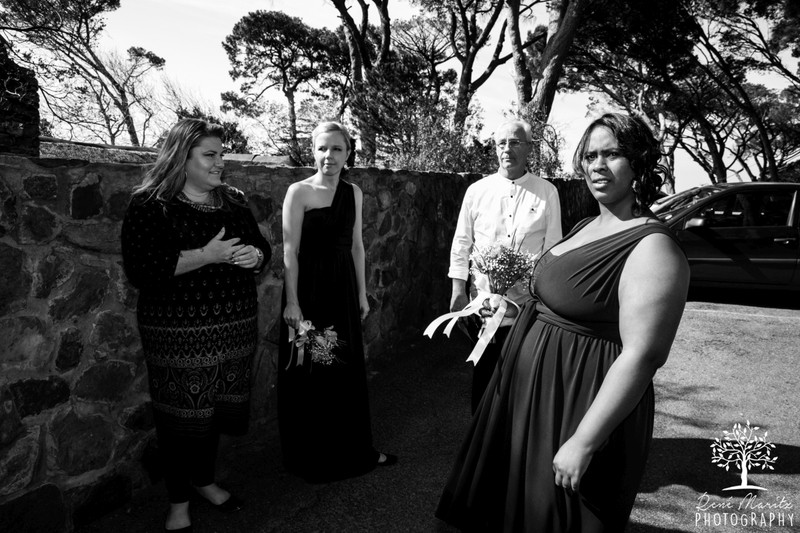 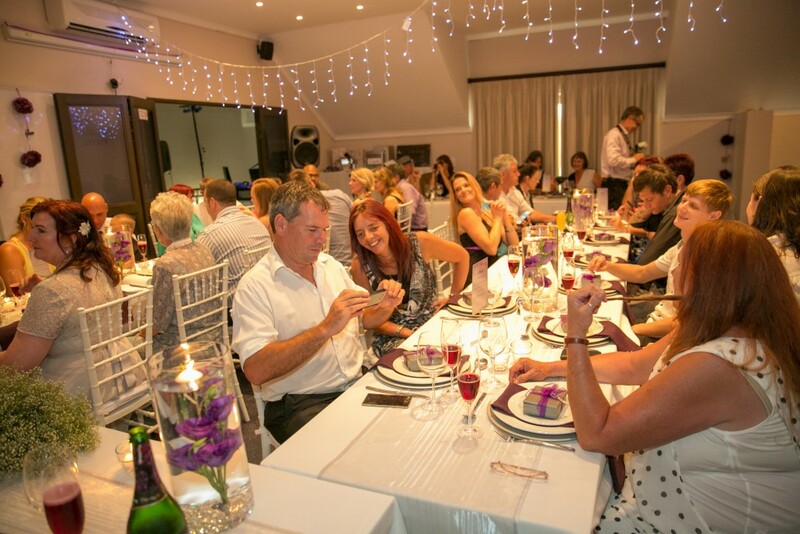 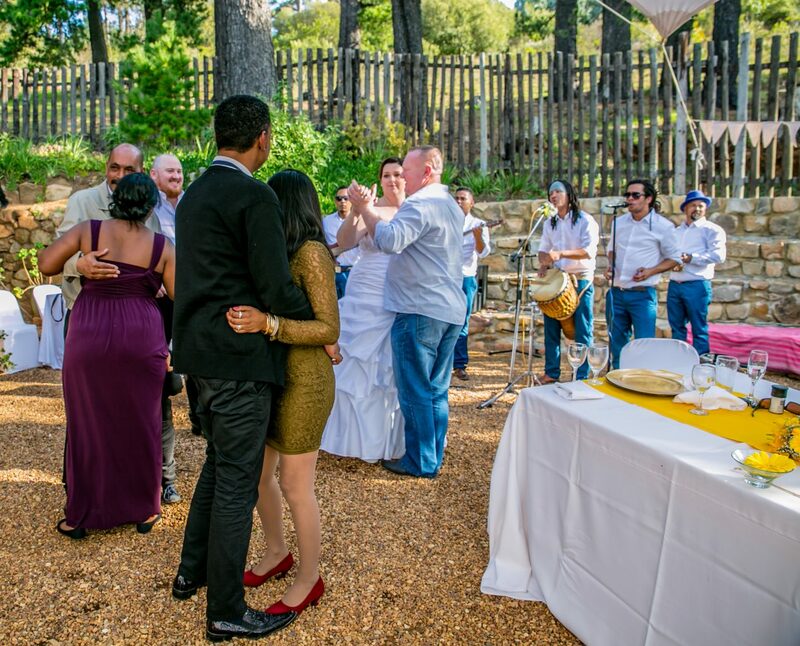 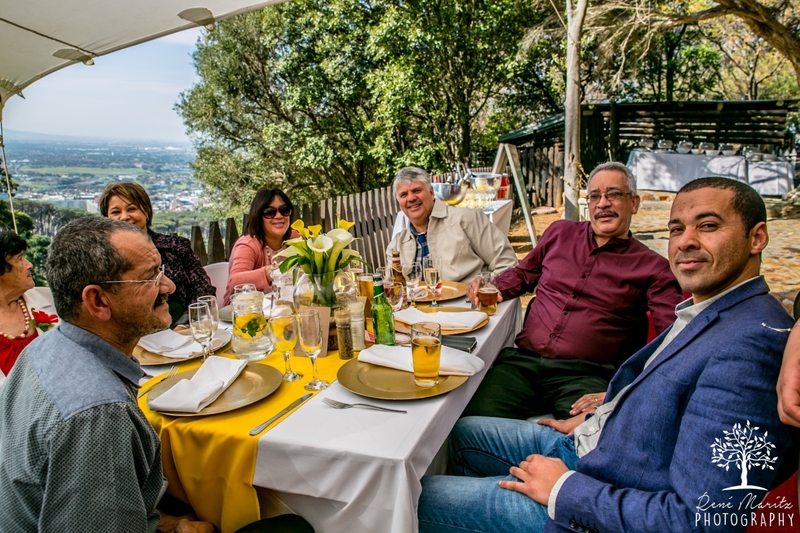 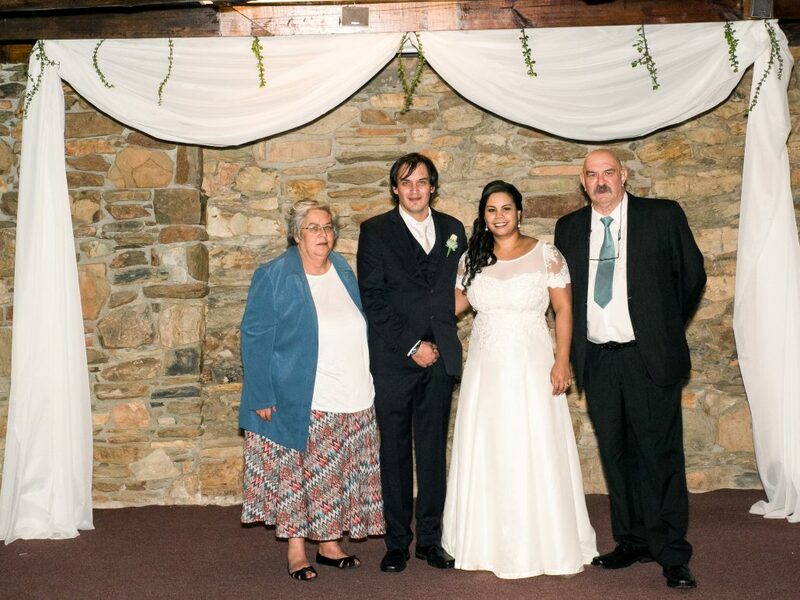 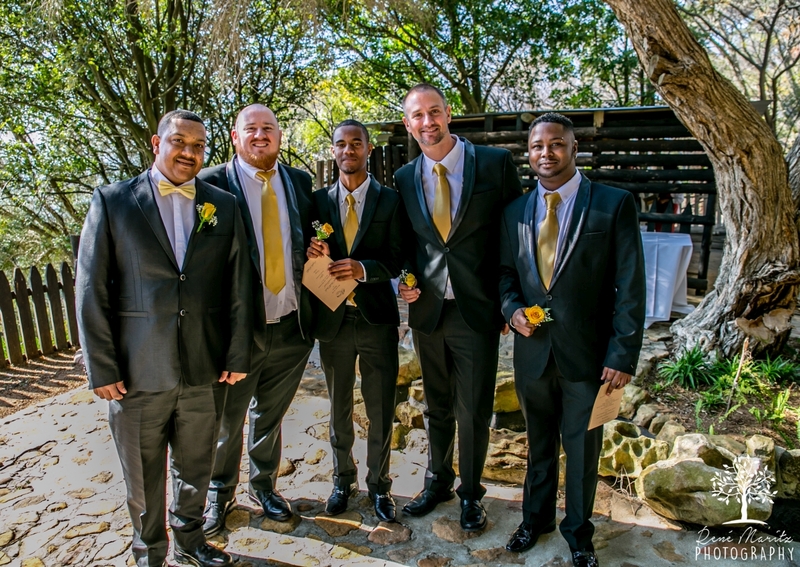 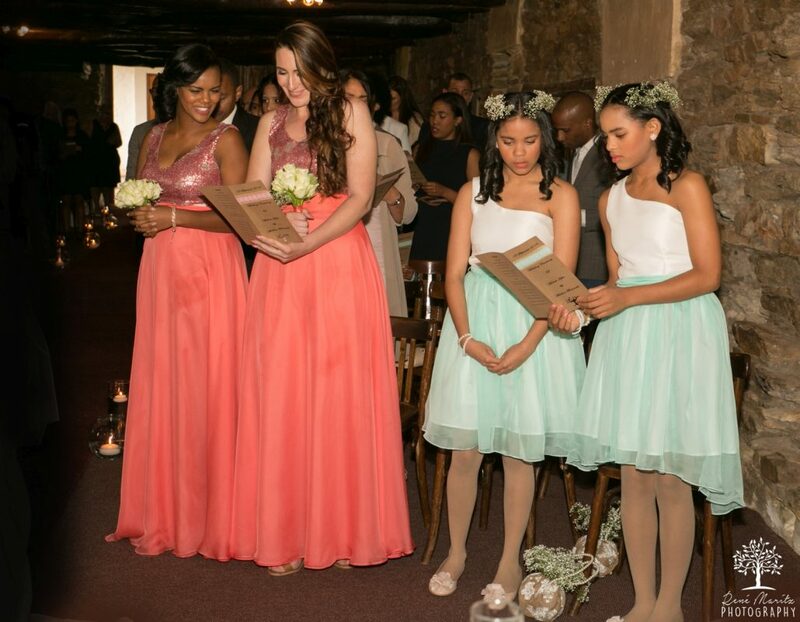 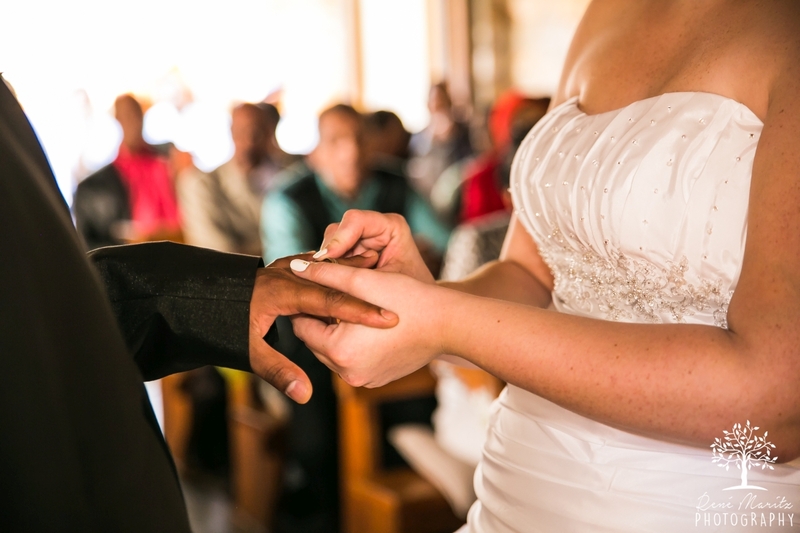 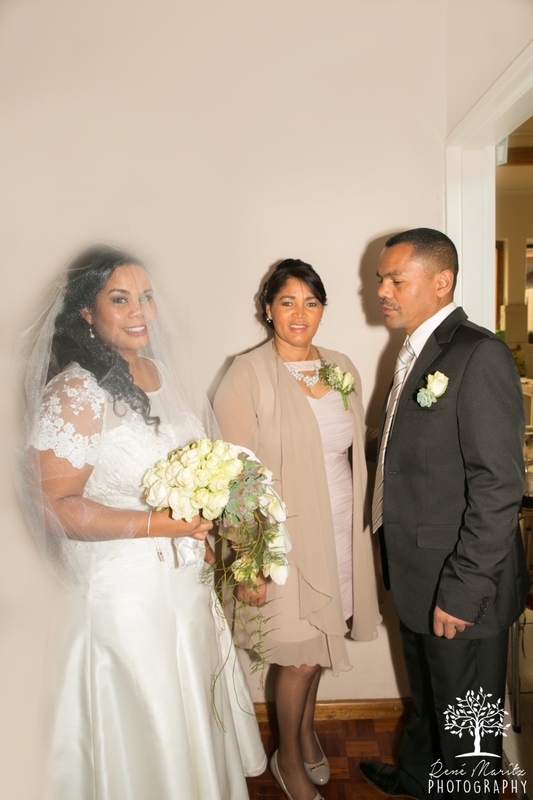 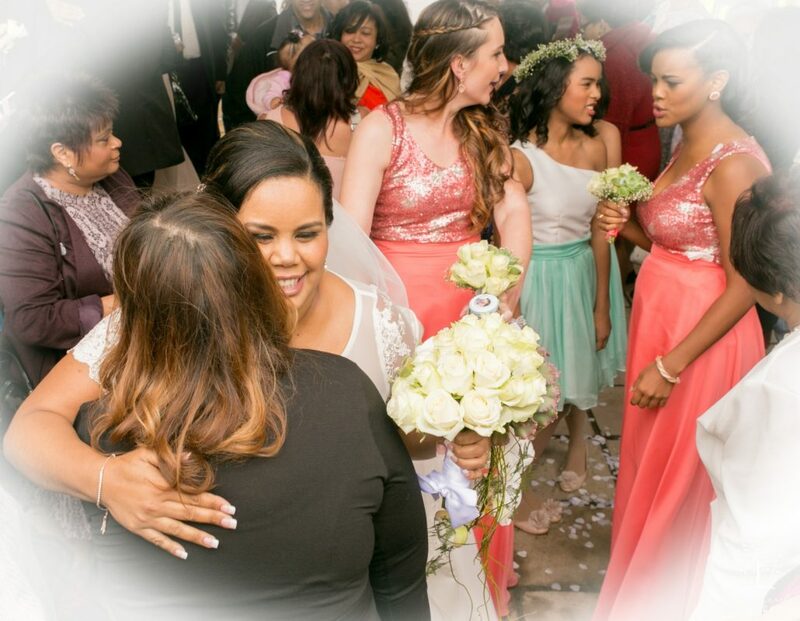 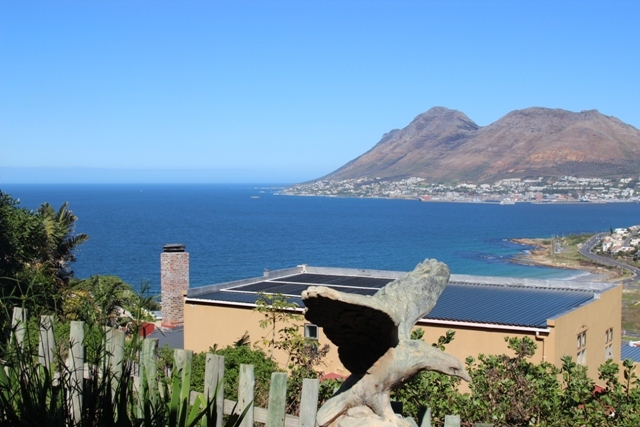 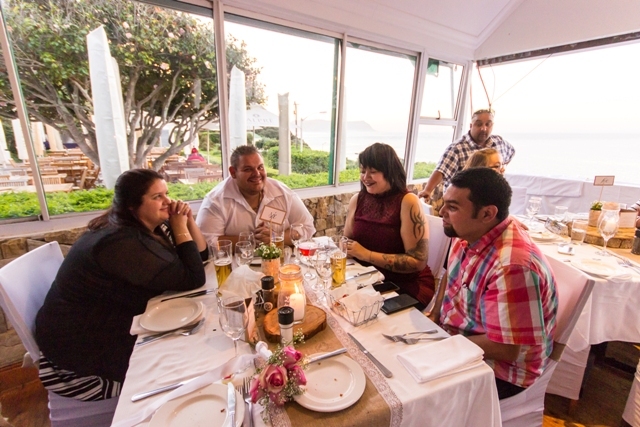 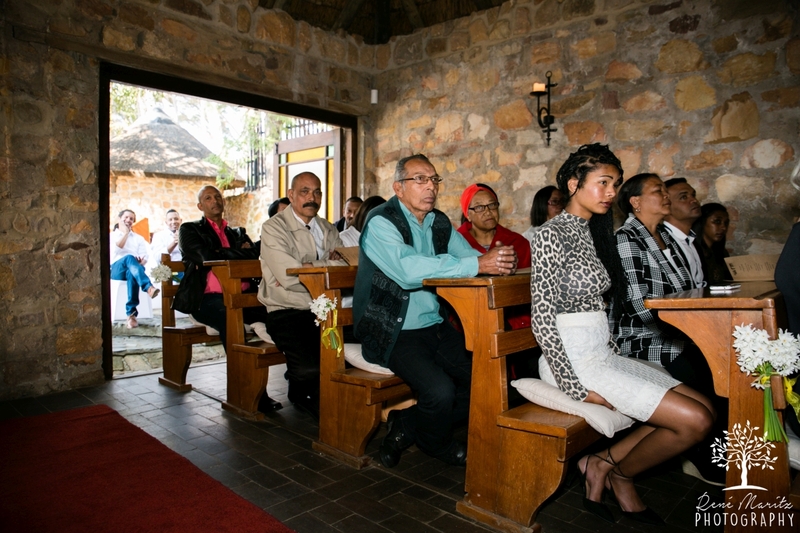 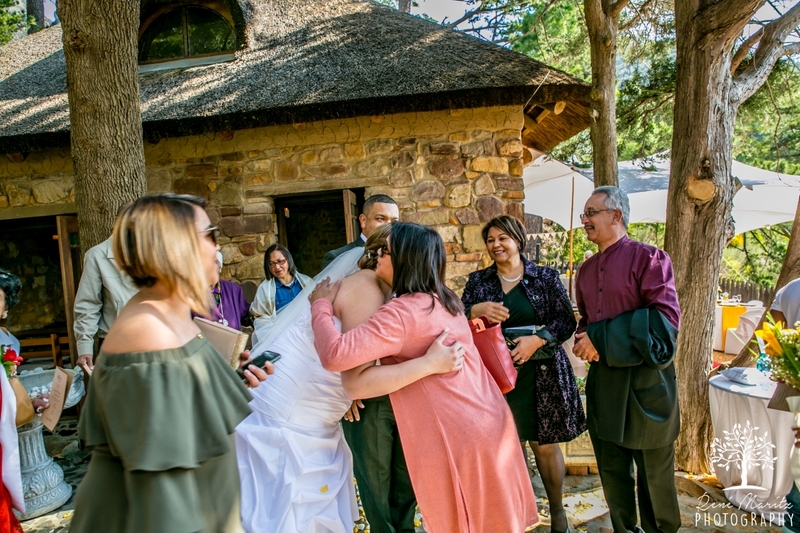 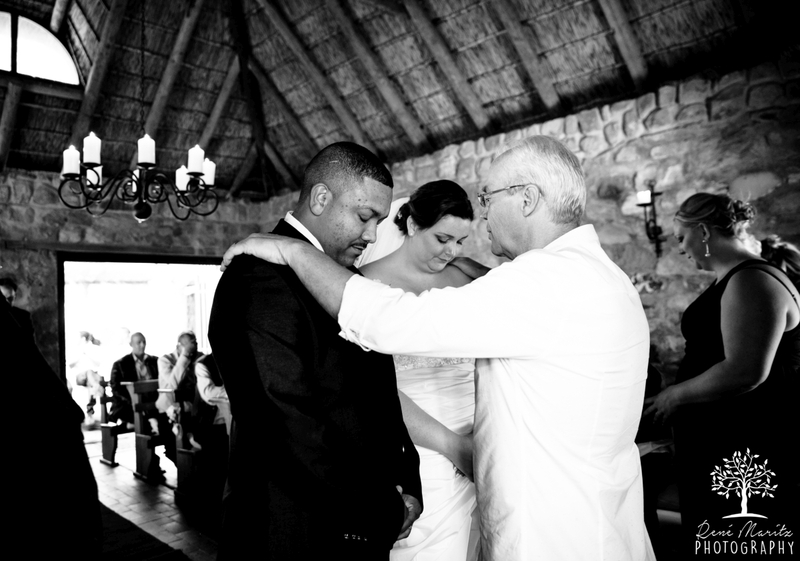 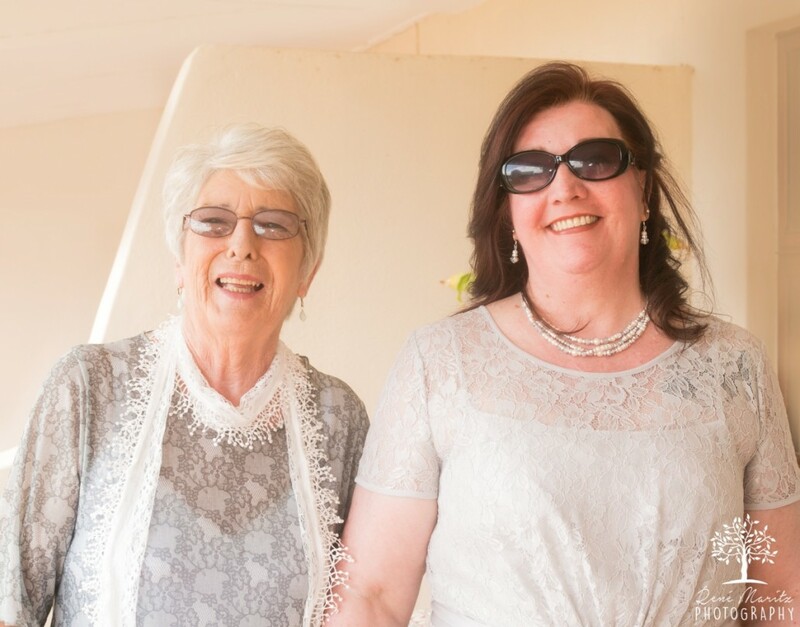 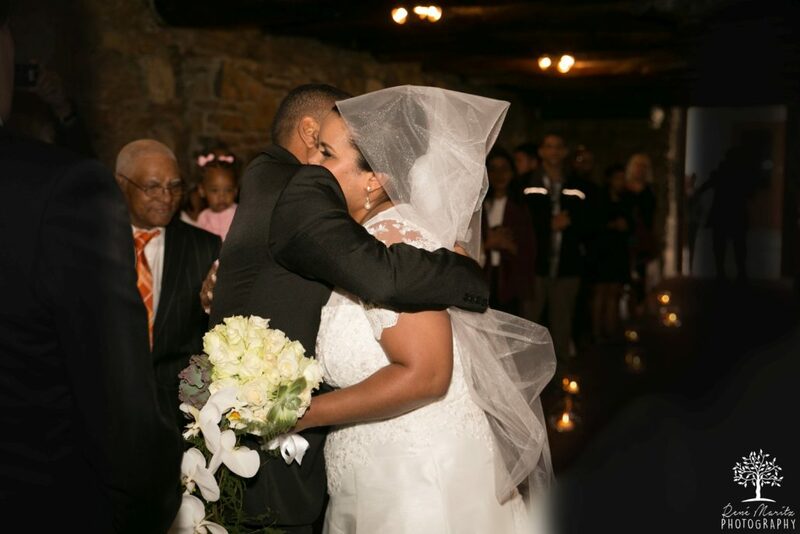 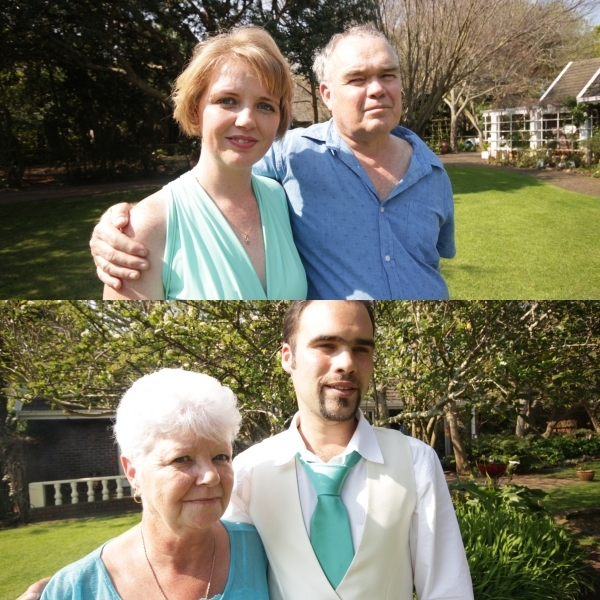 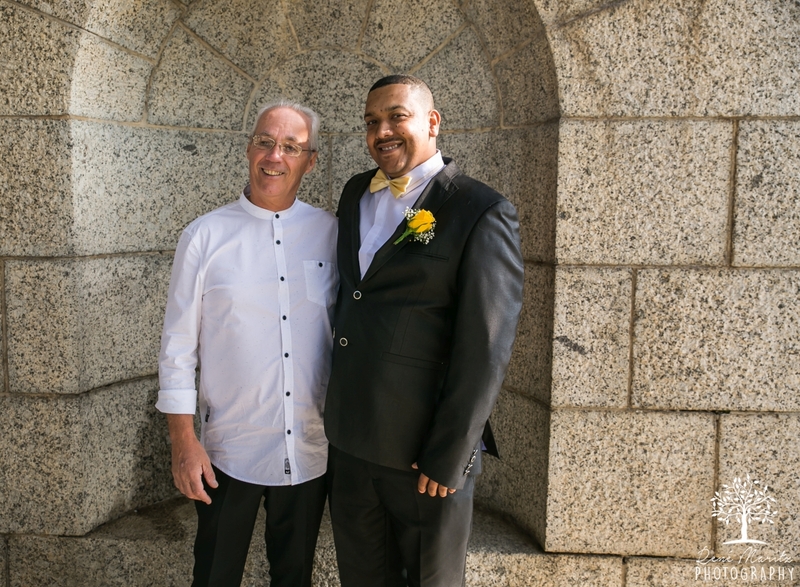 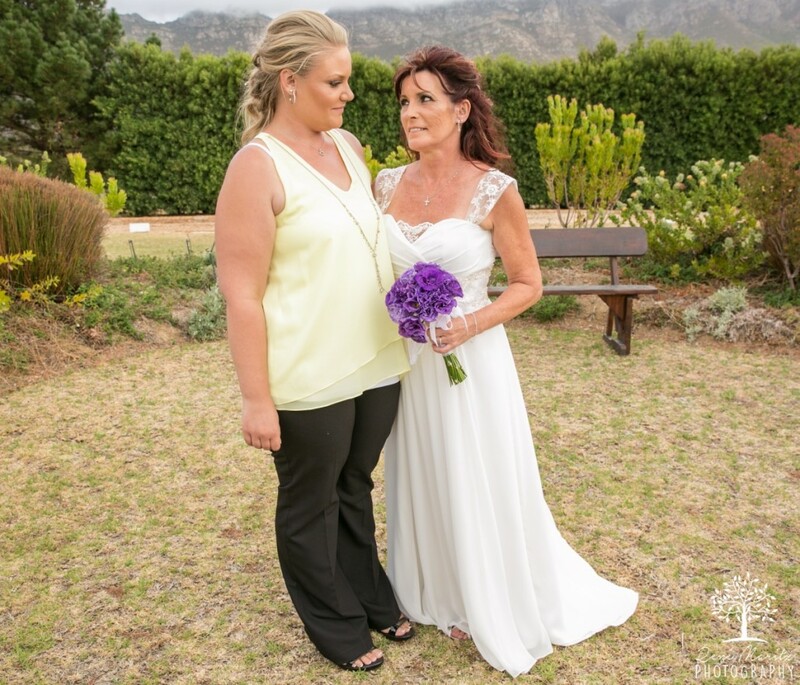 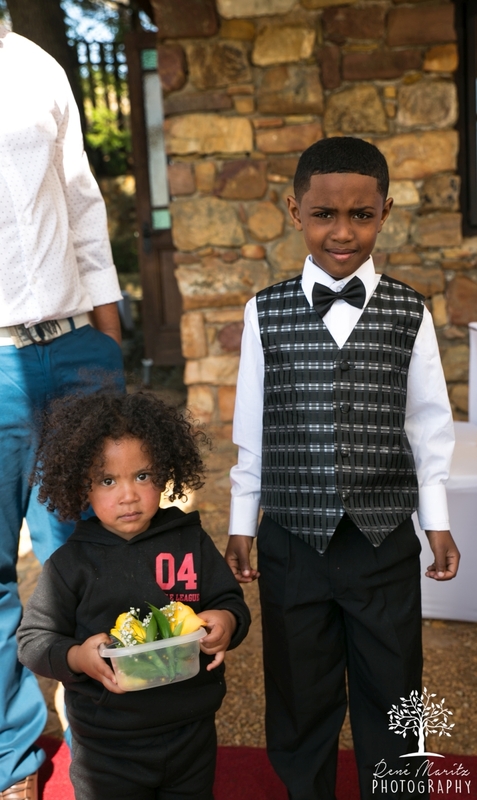 After the ceremony, the family and friends made their way to Noordhoek, where they gathered for the reception. 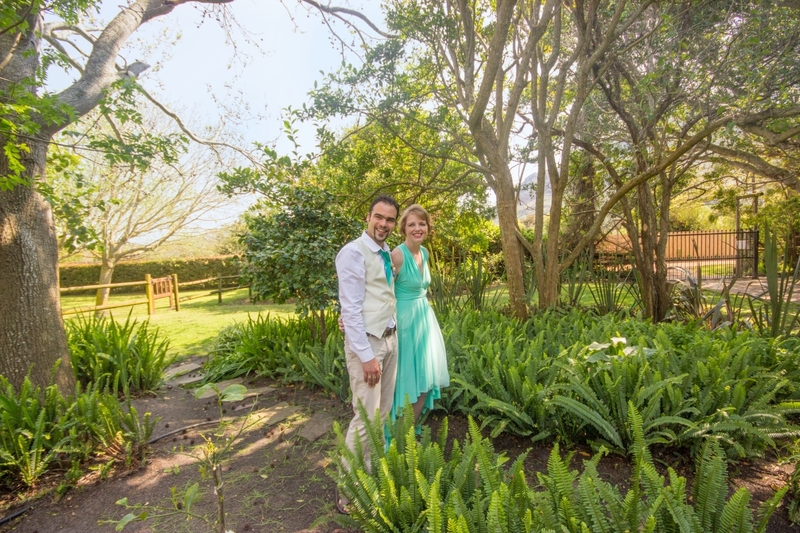 The setting was homely, yet as we drove up the long driveway, I couldn’t help but feel we were part of a magical fairy tale. 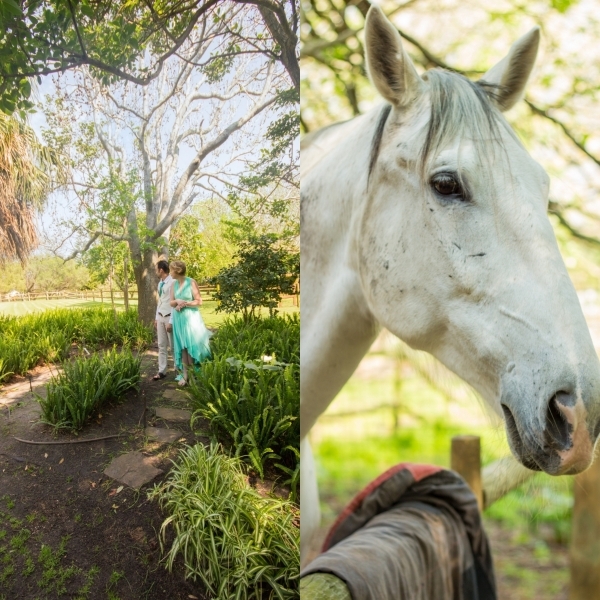 The princess had found her prince and a lovely enchanted garden with horses and chickens completed the picture. 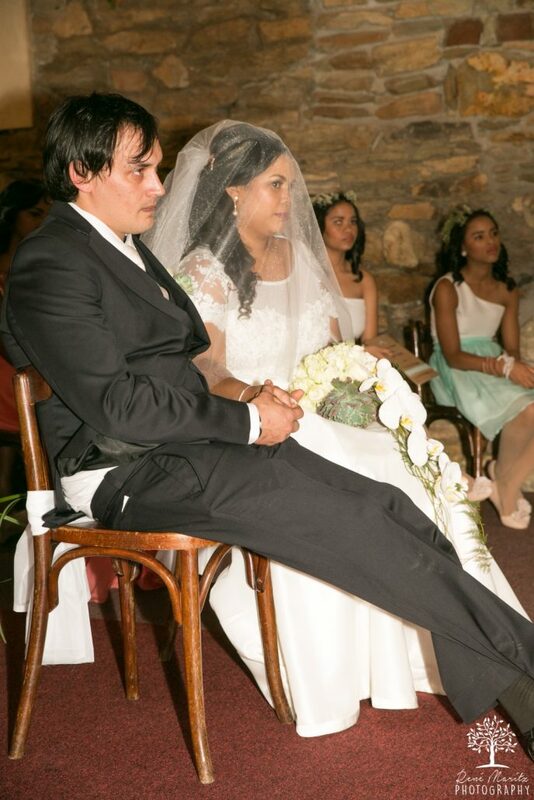 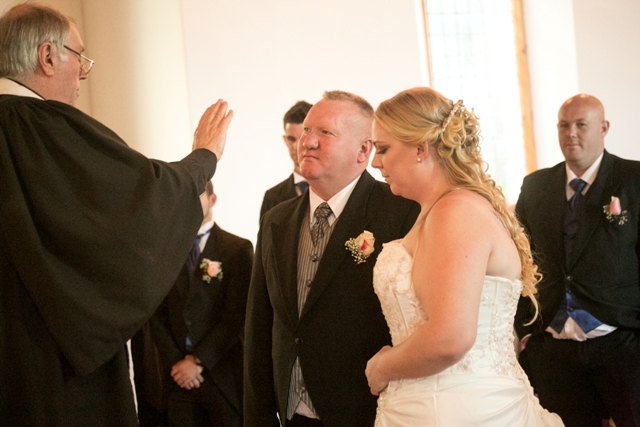 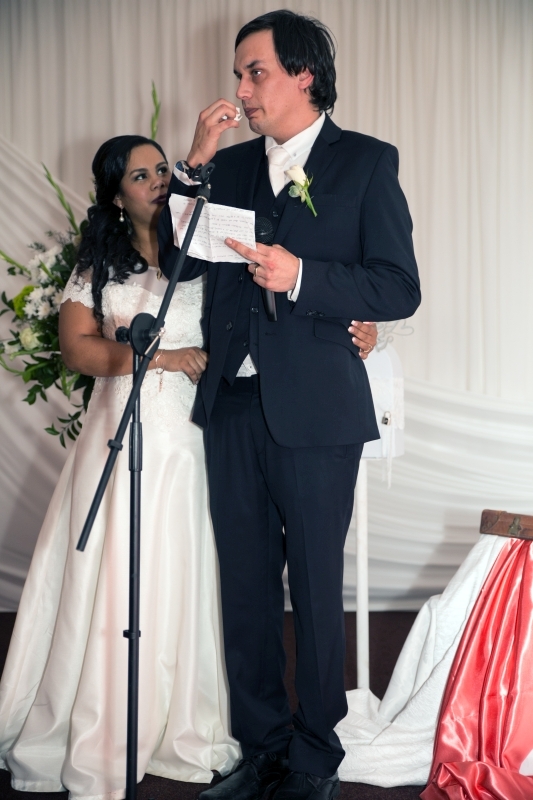 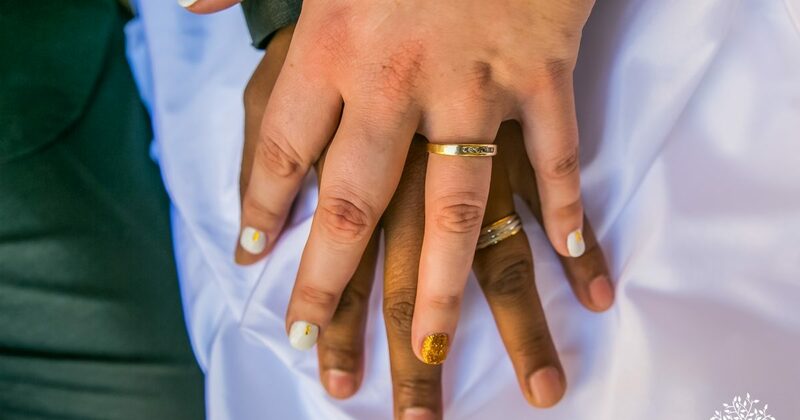 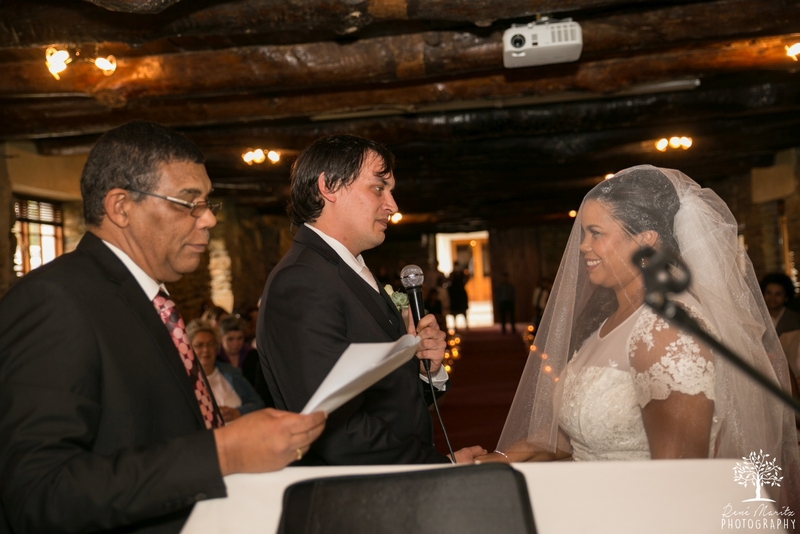 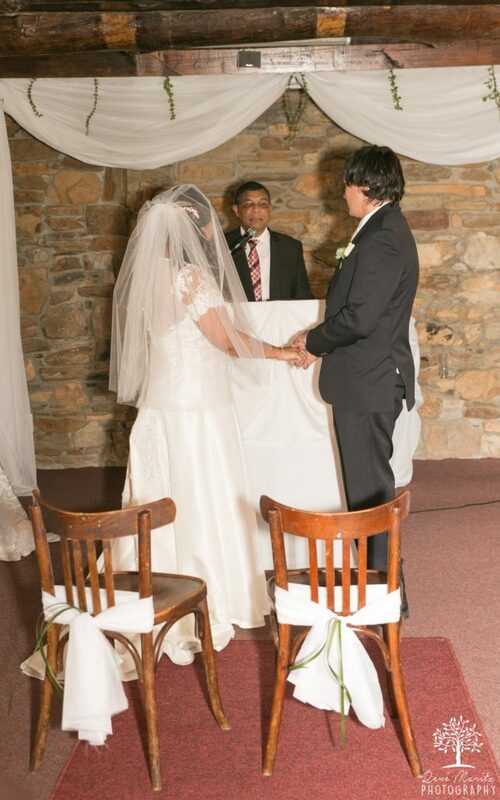 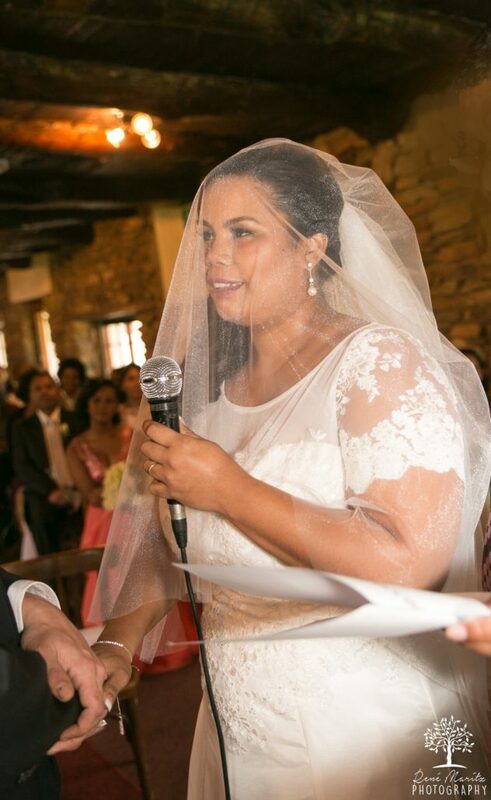 I want to wish Riaan and Sonja many blessings for their life together. 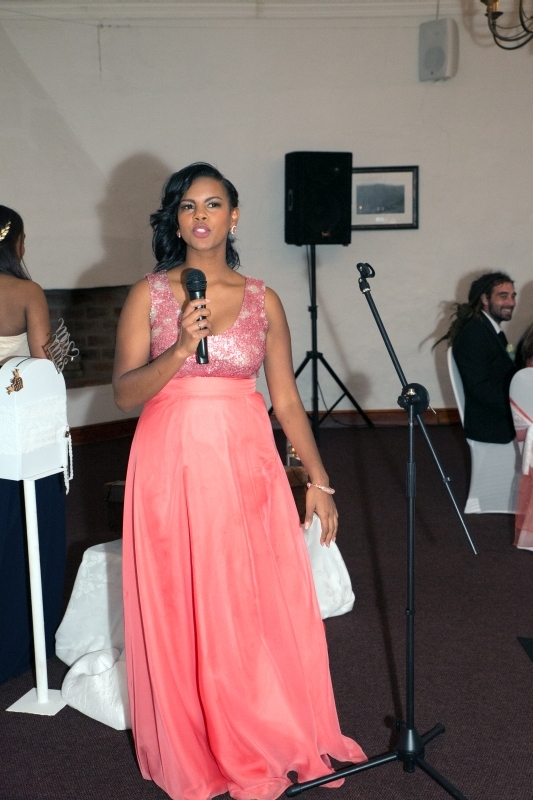 Thank you once again for the amazing opportunity.